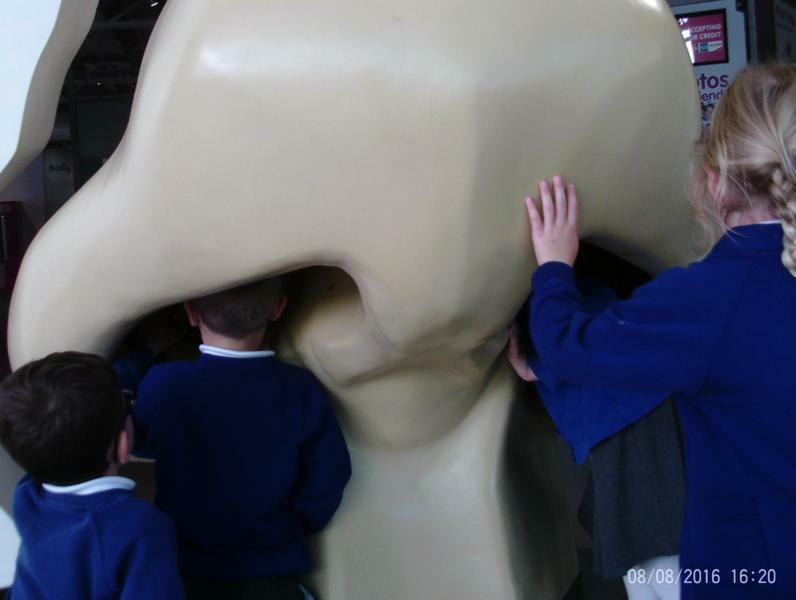 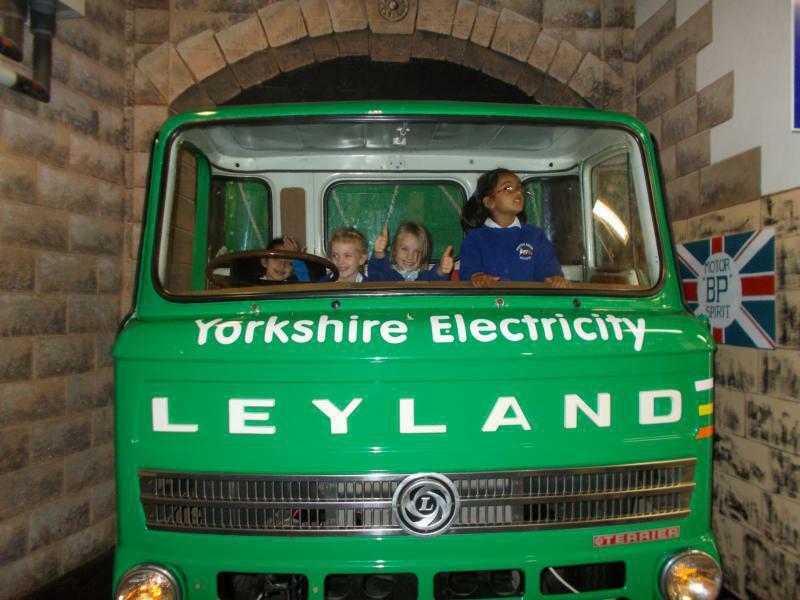 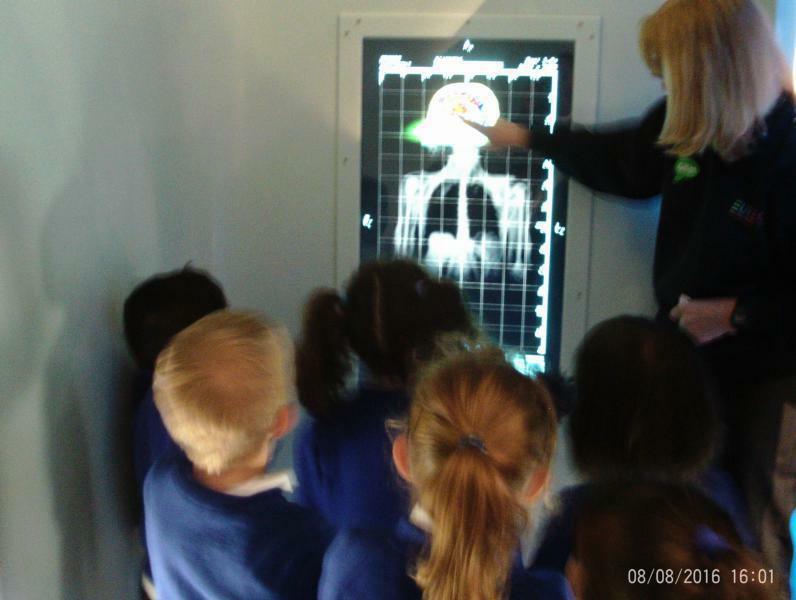 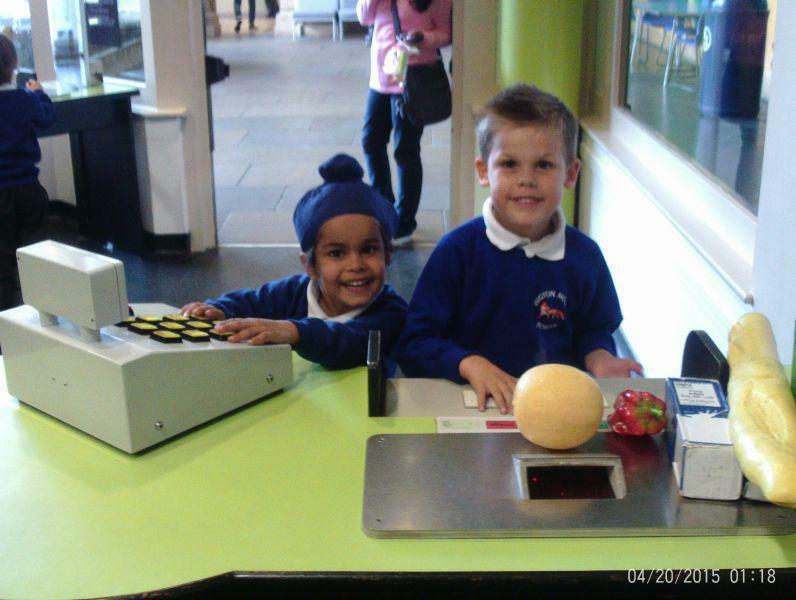 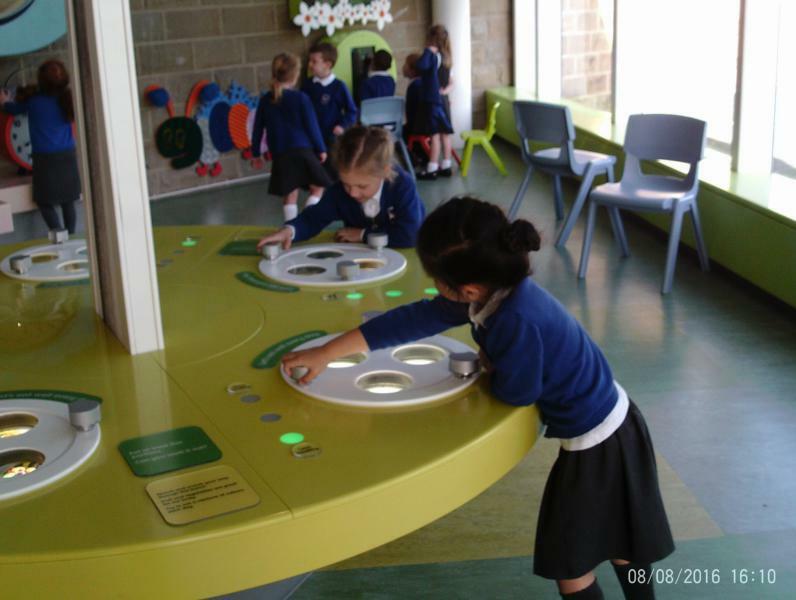 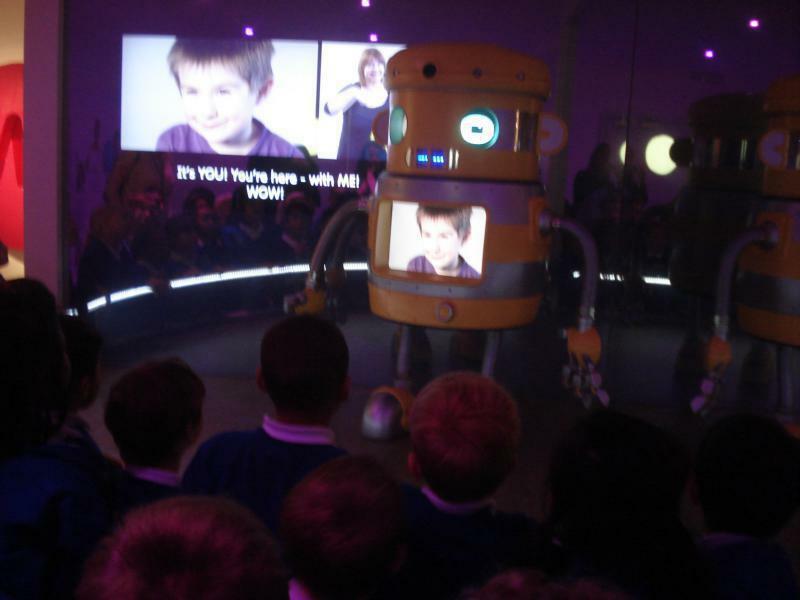 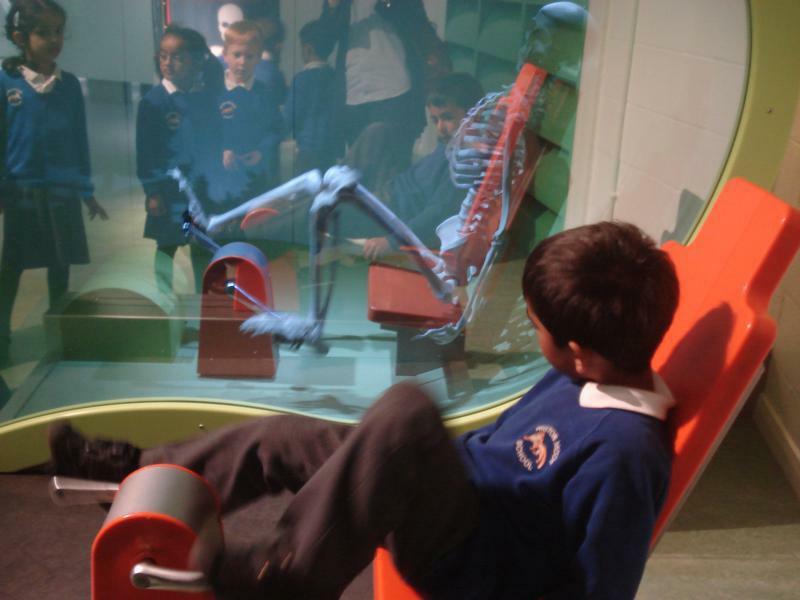 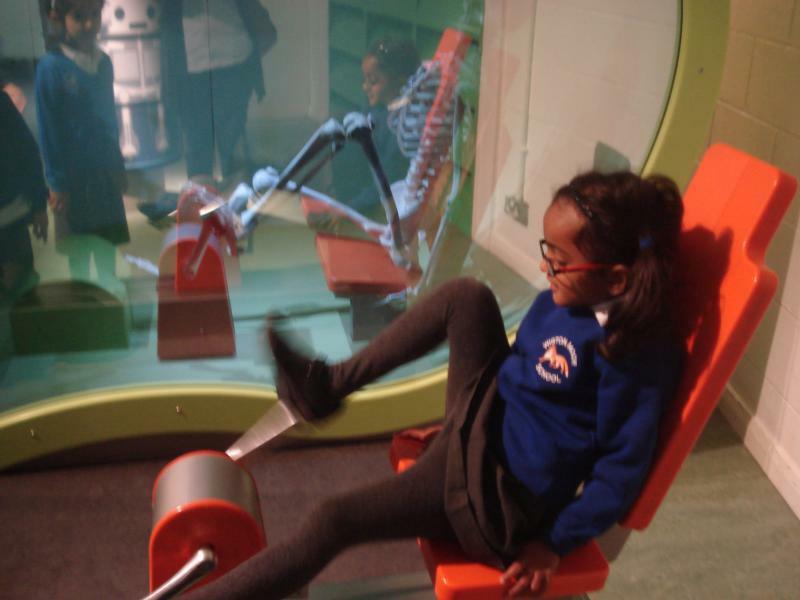 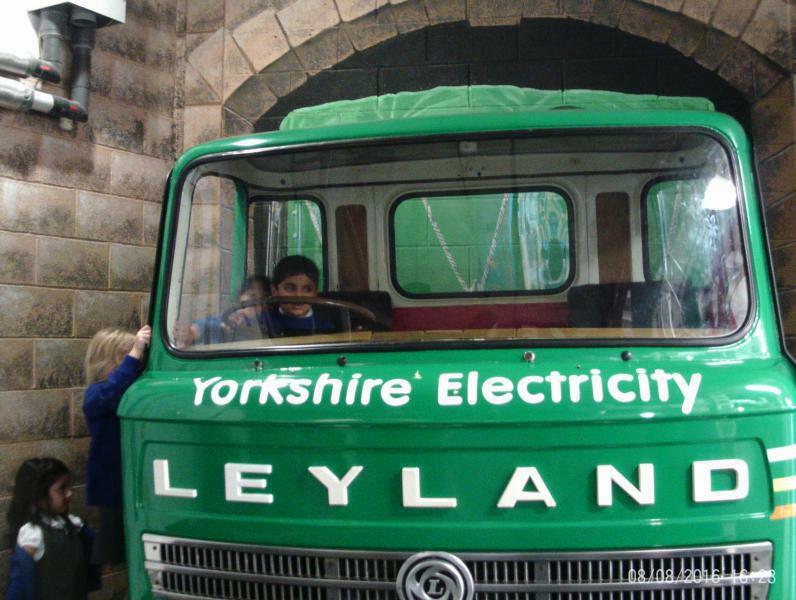 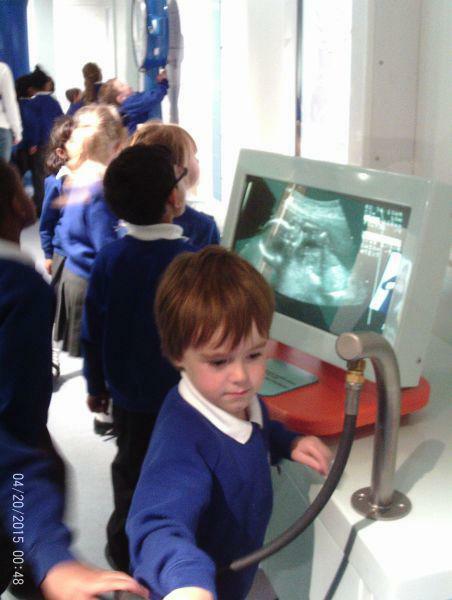 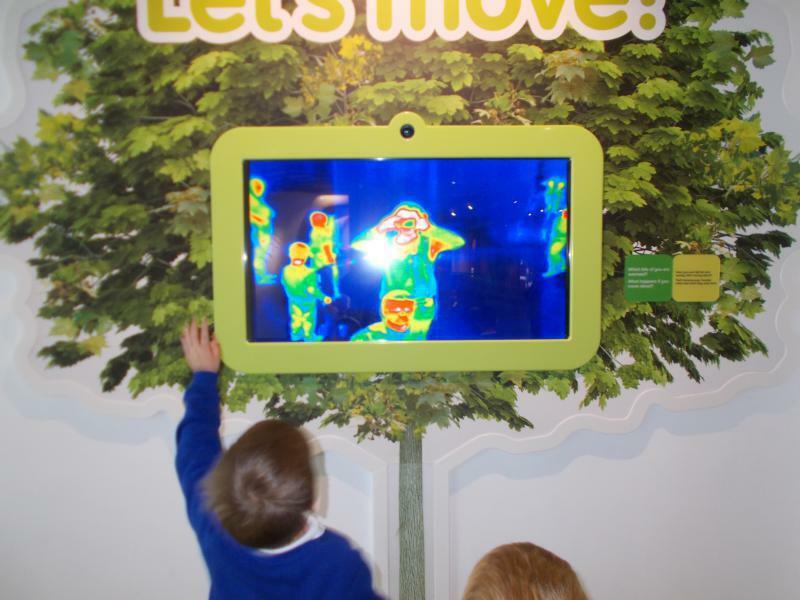 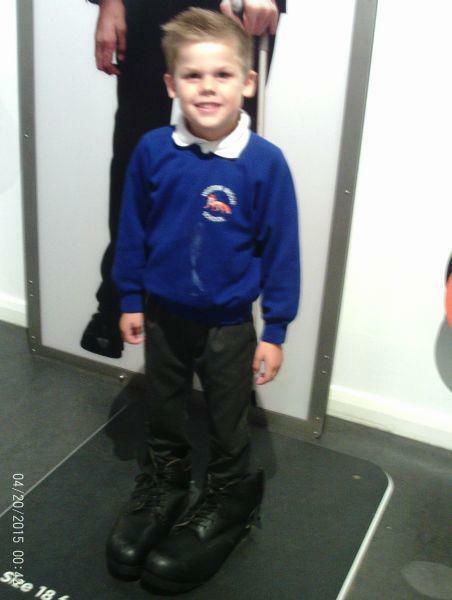 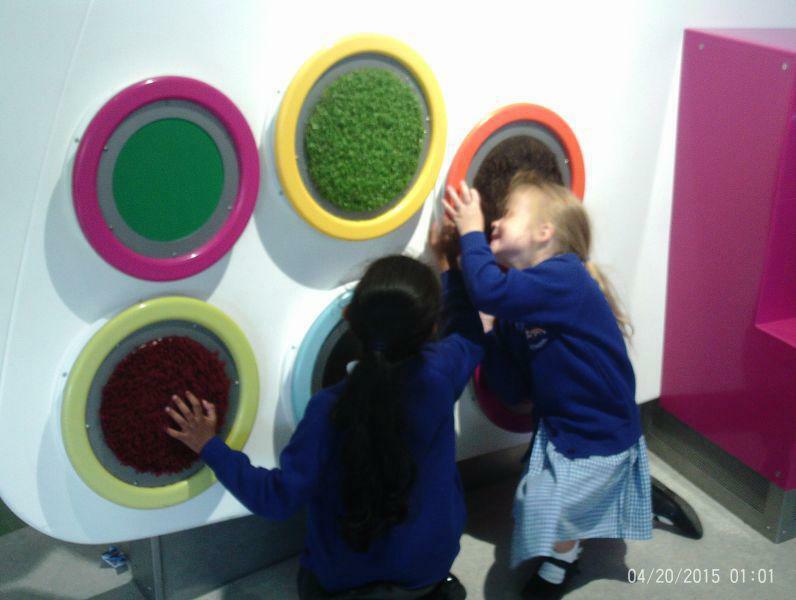 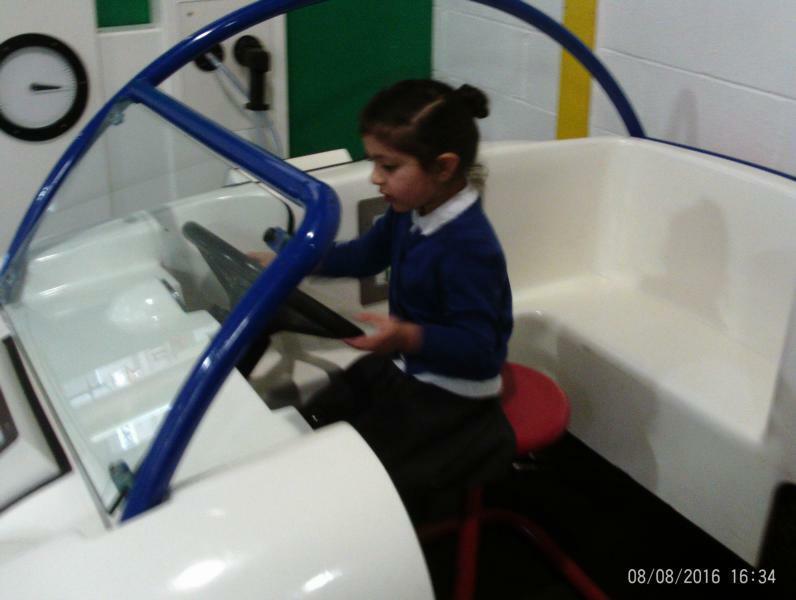 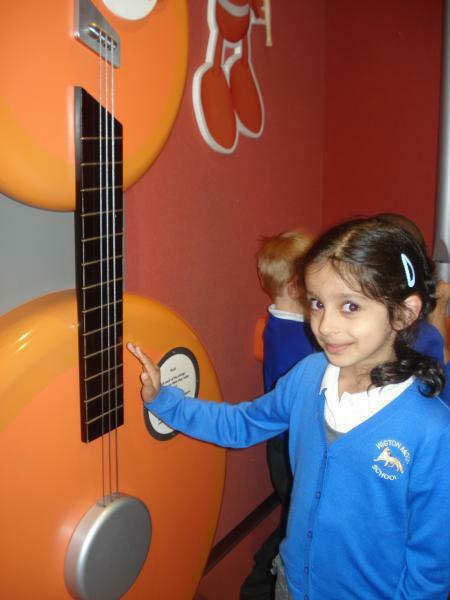 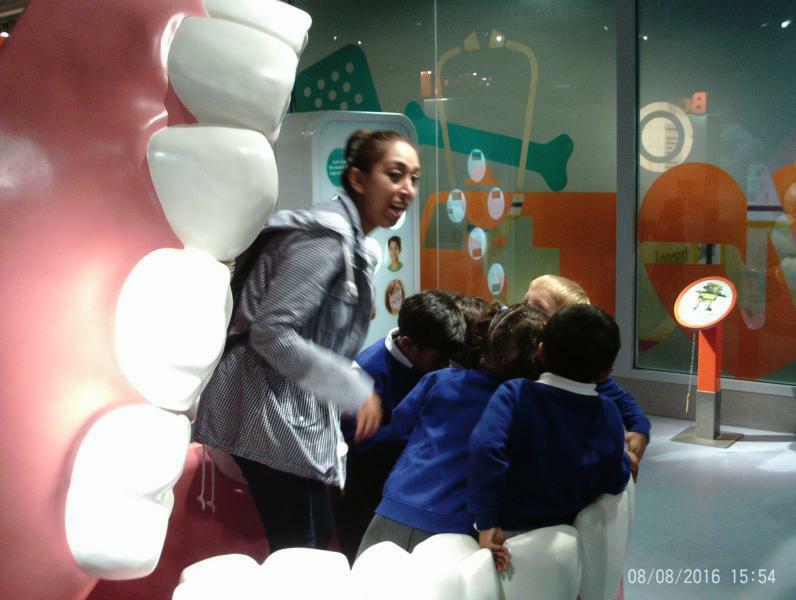 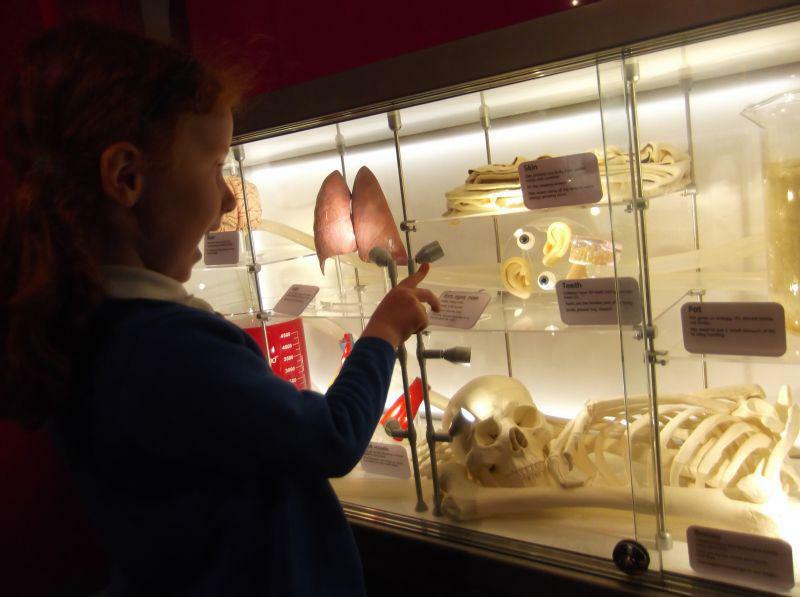 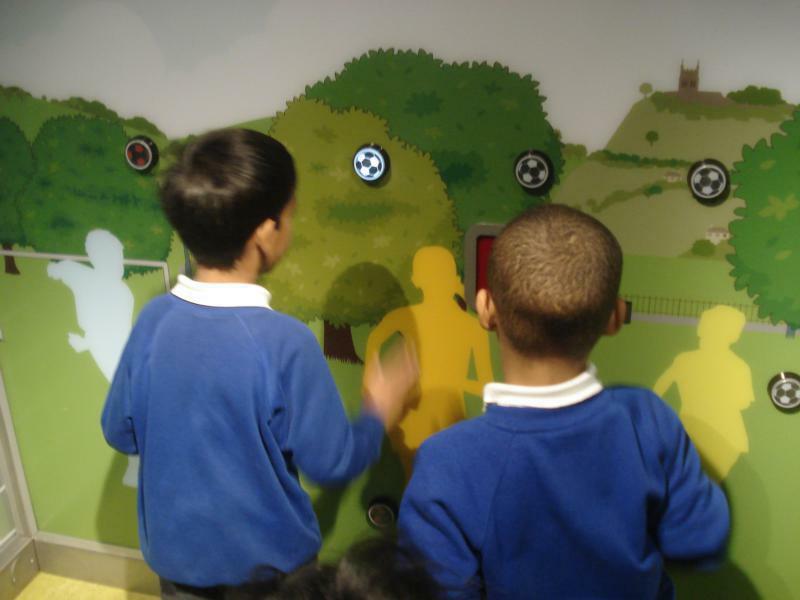 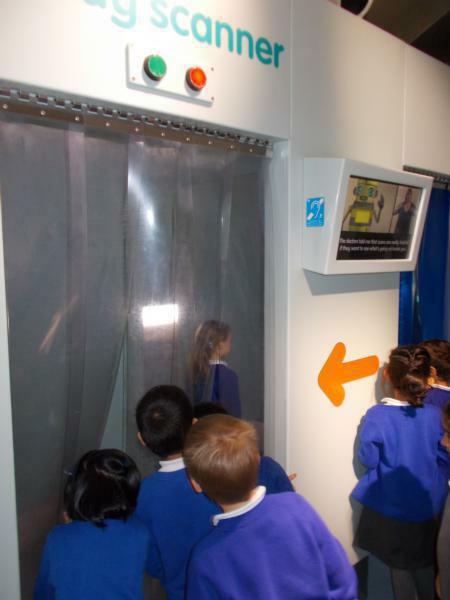 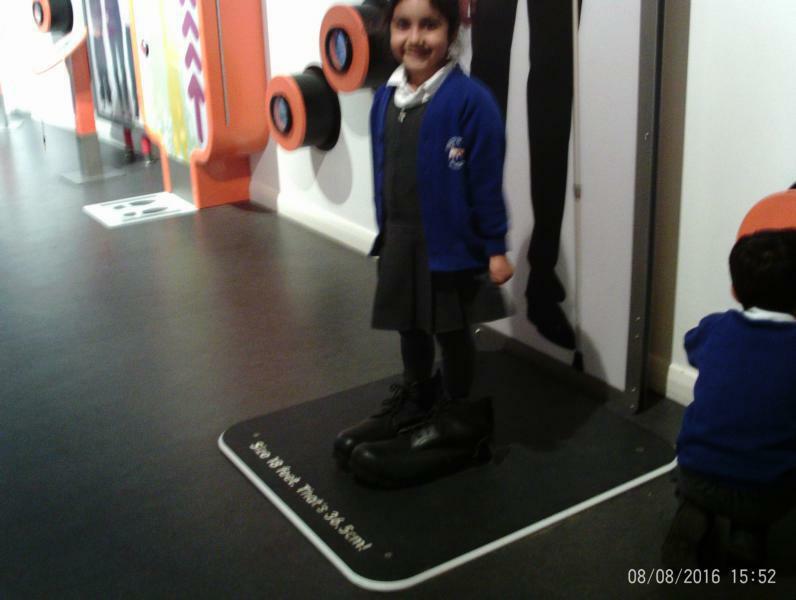 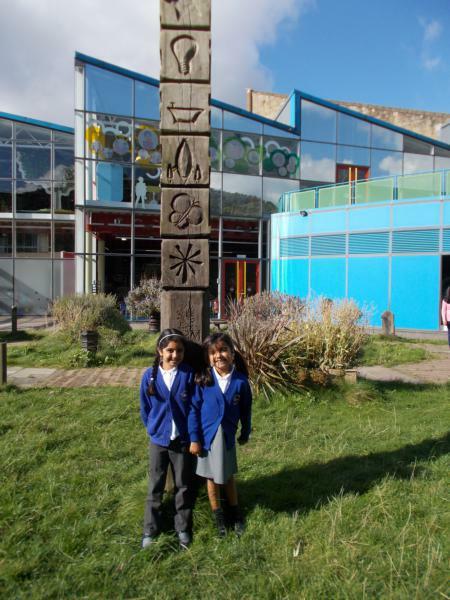 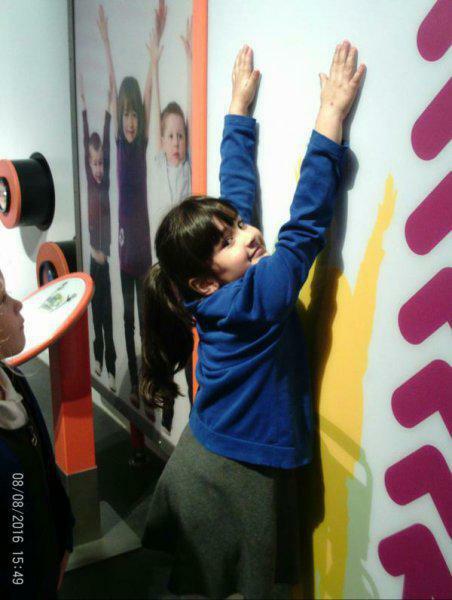 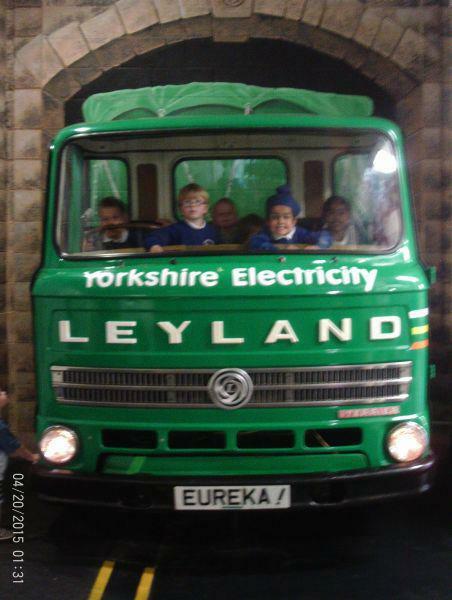 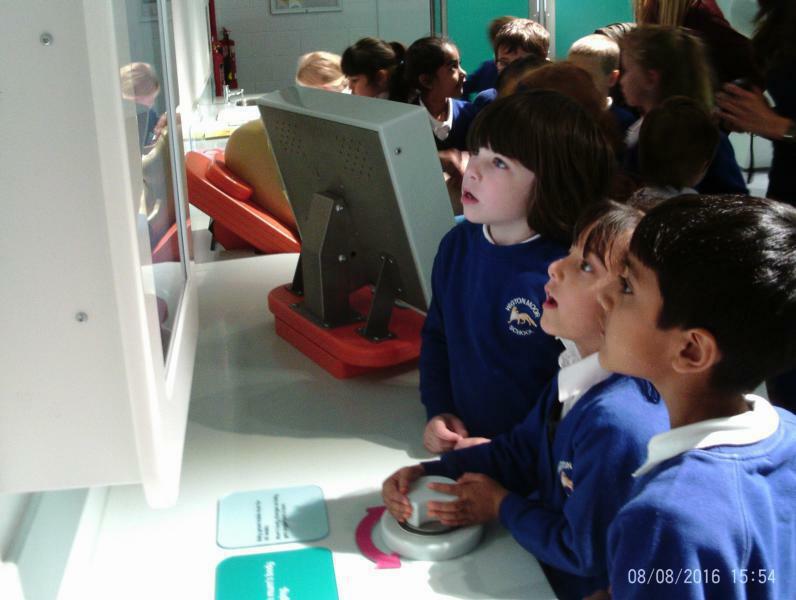 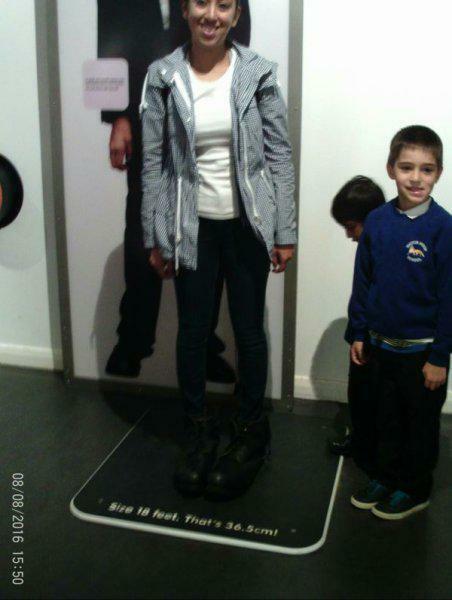 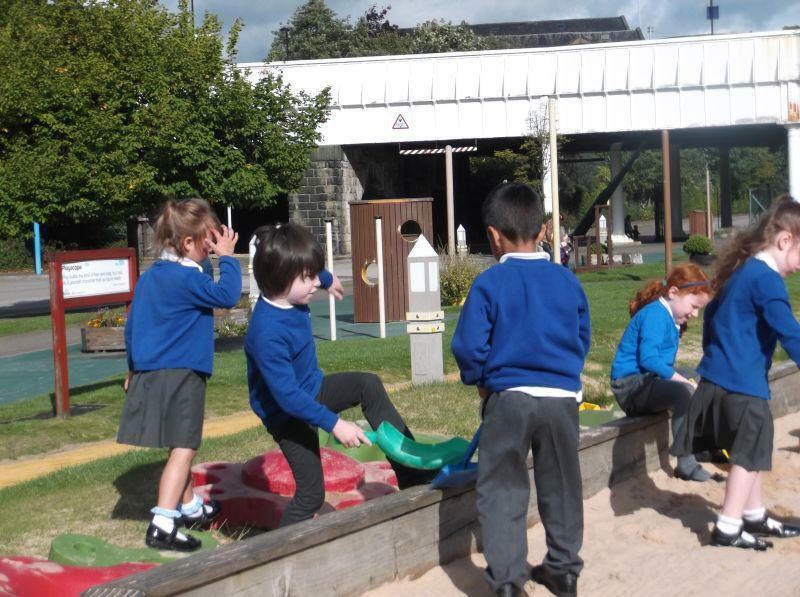 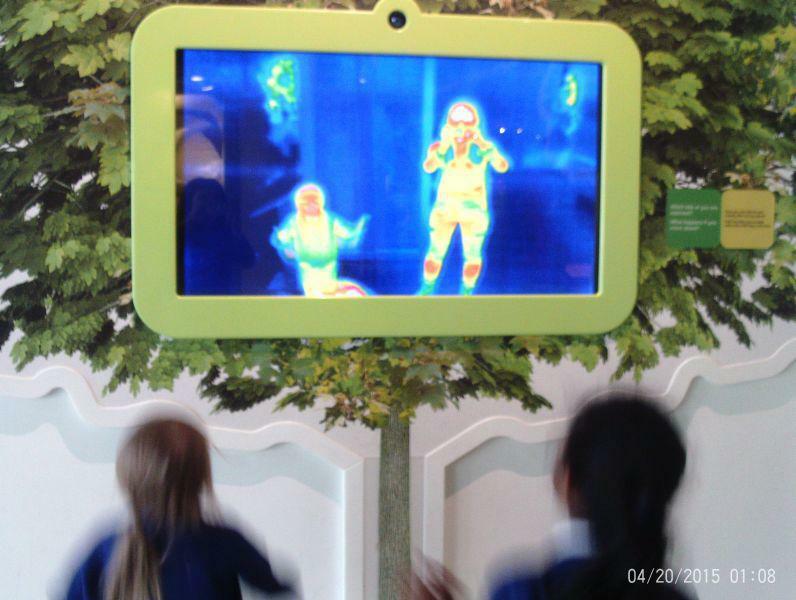 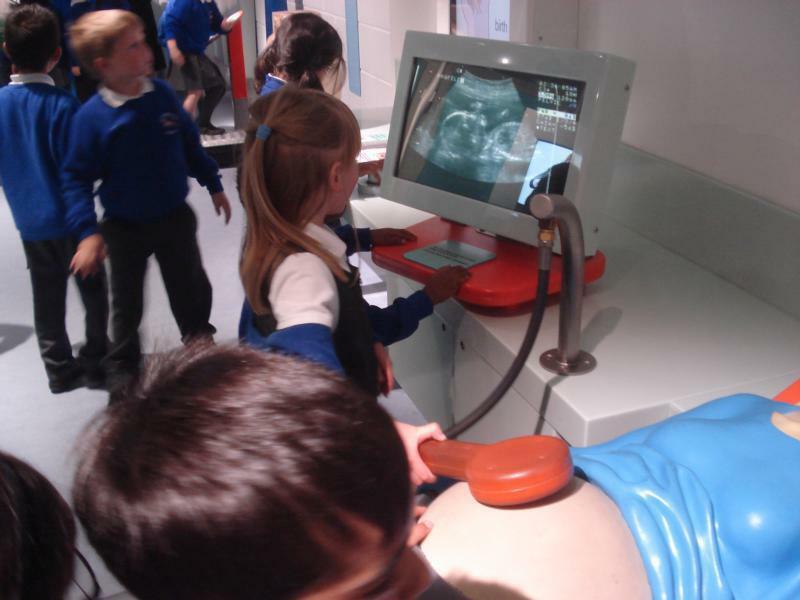 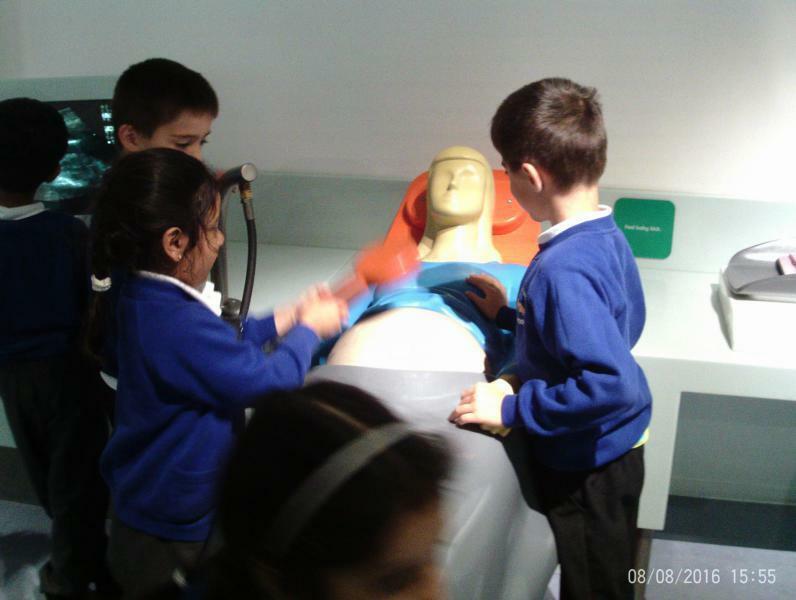 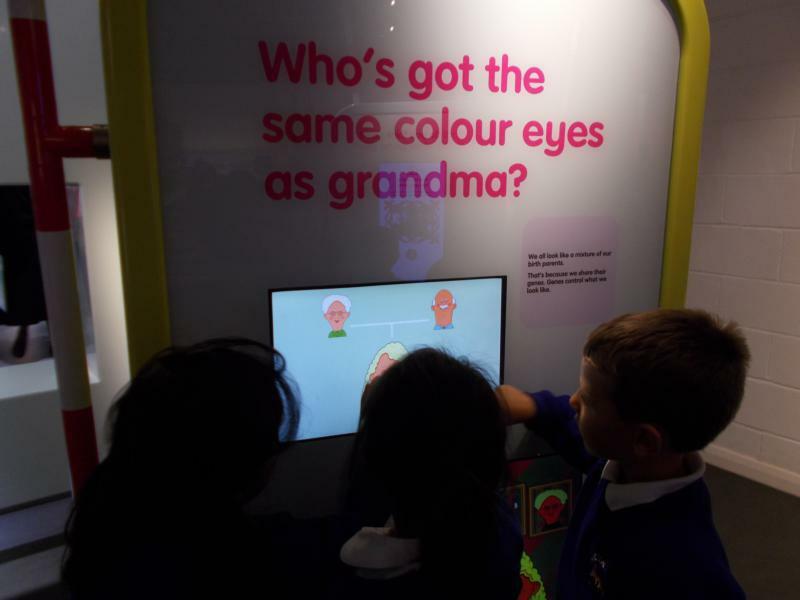 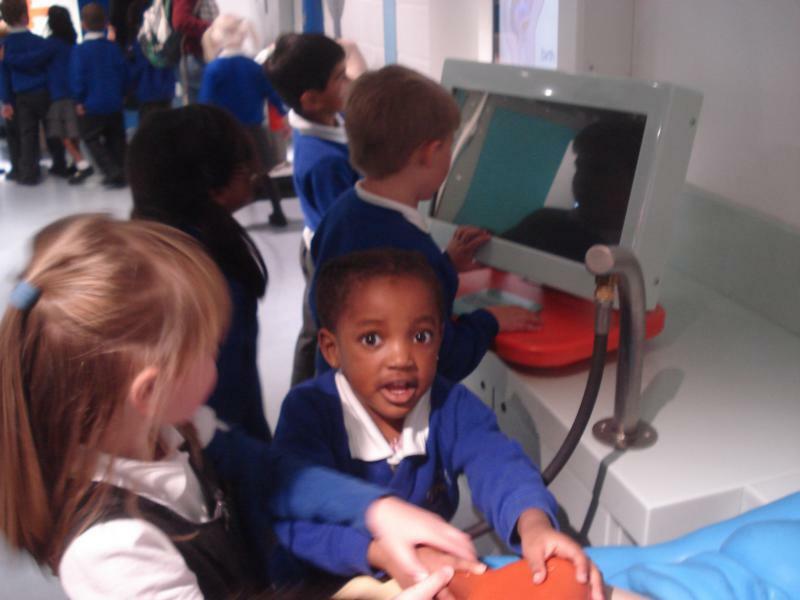 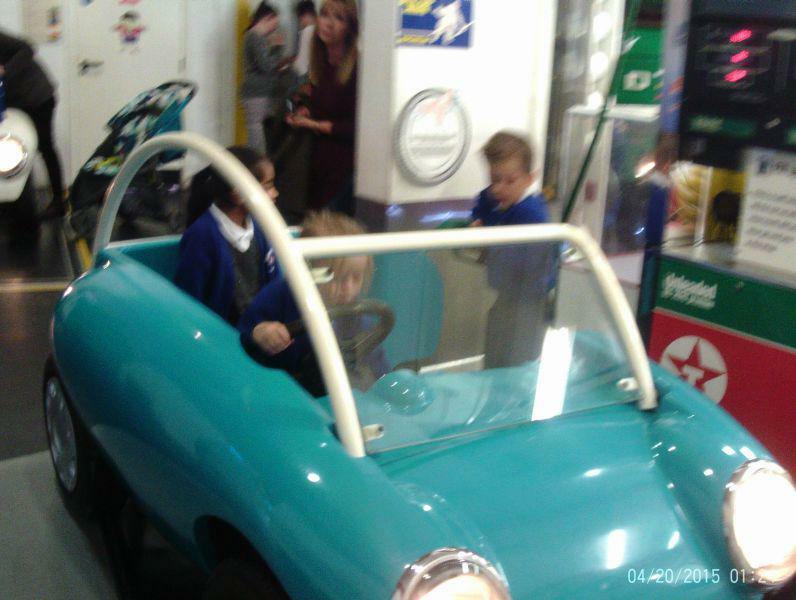 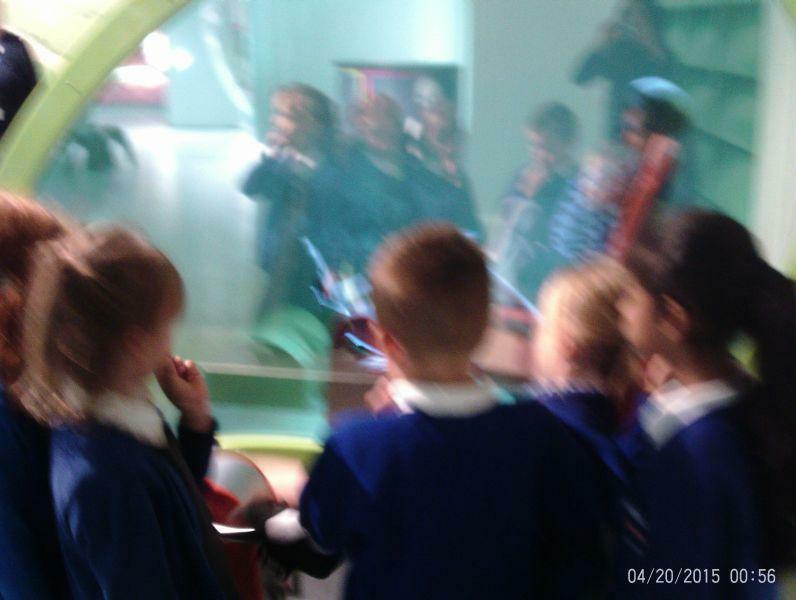 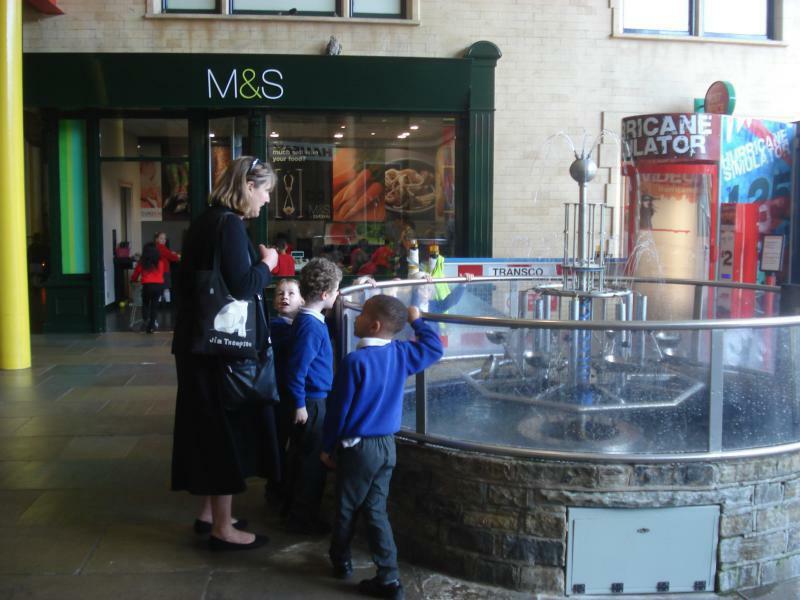 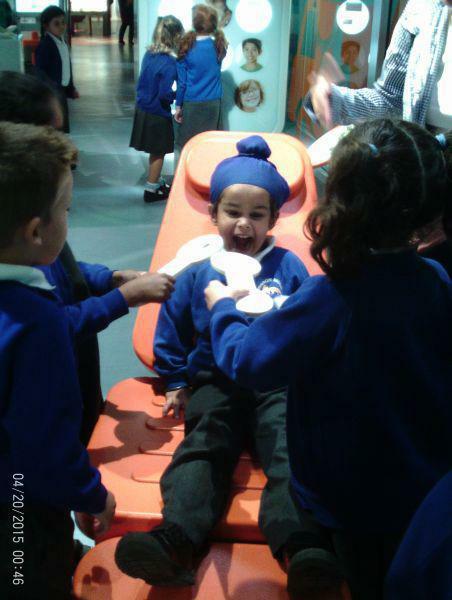 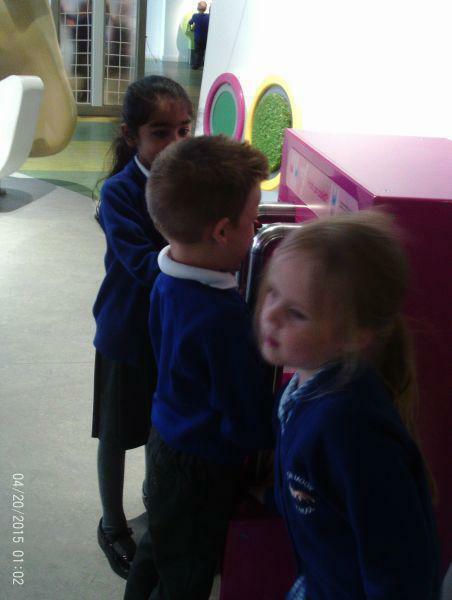 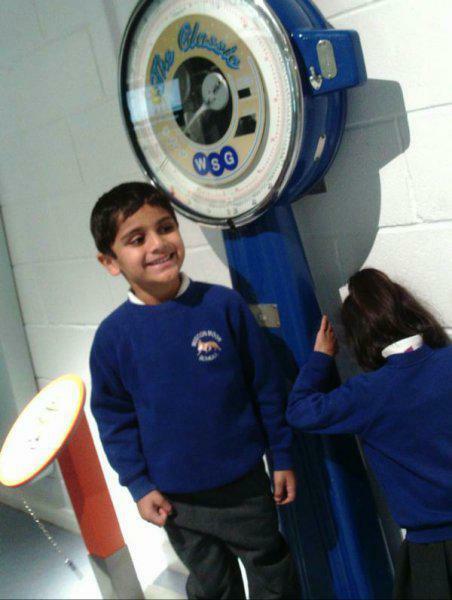 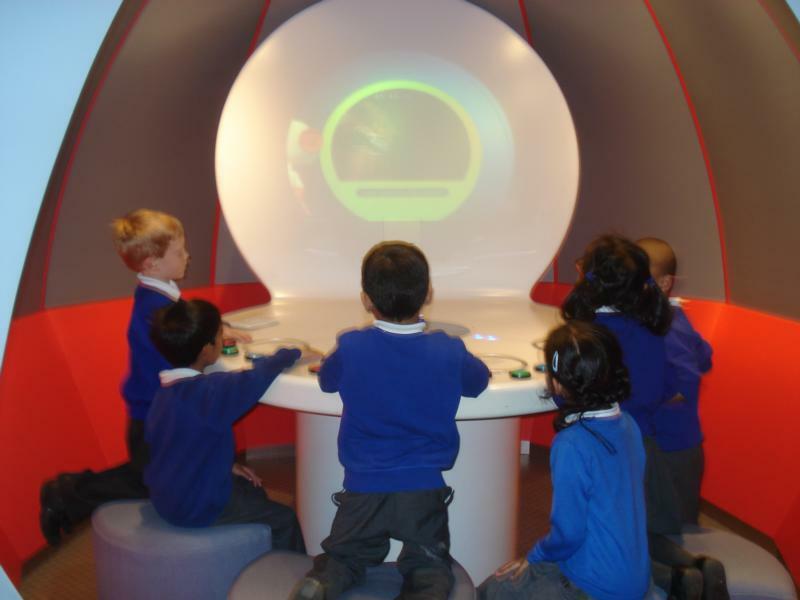 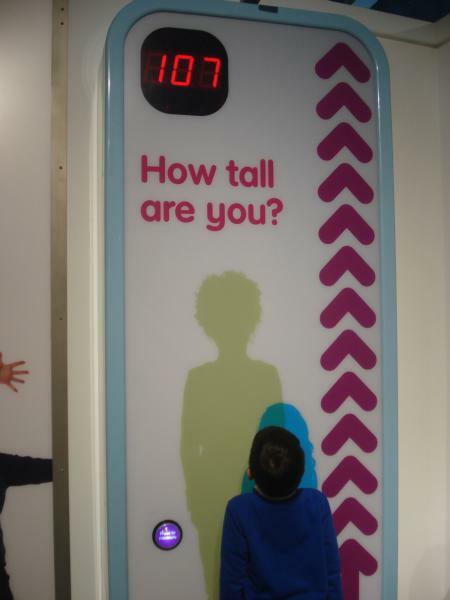 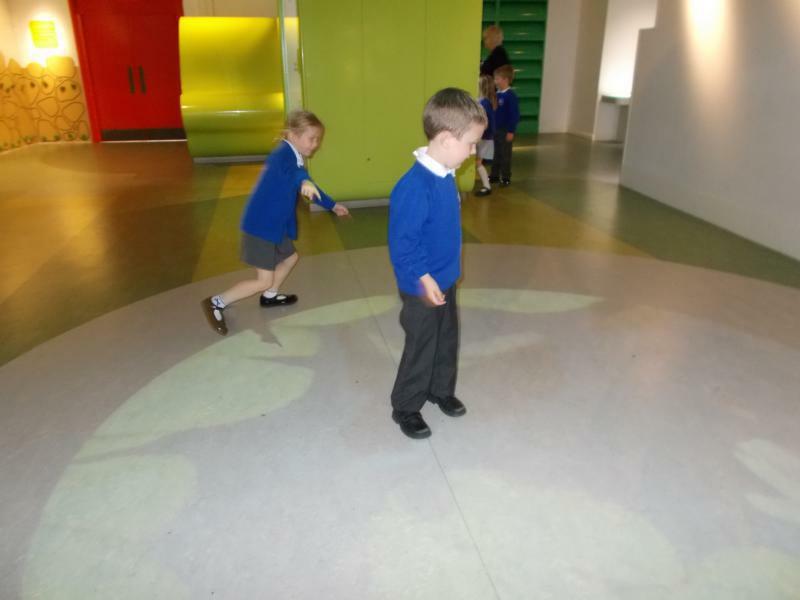 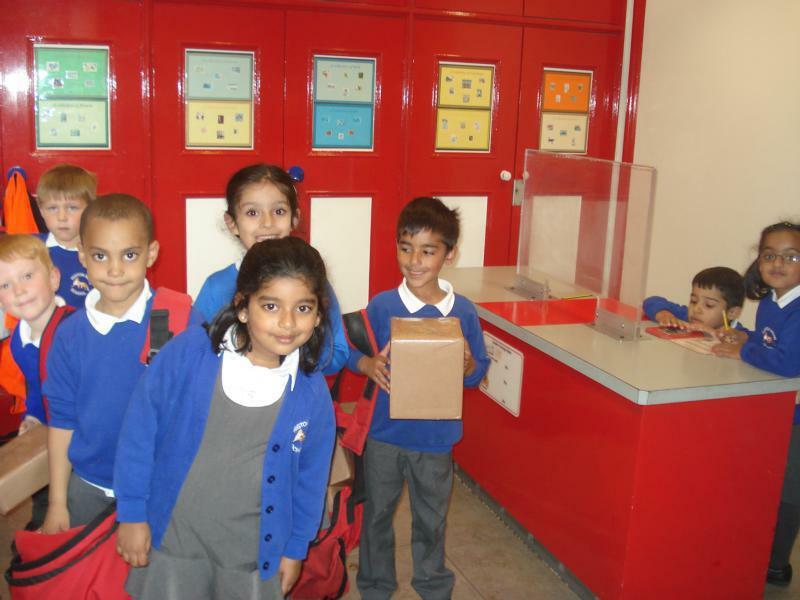 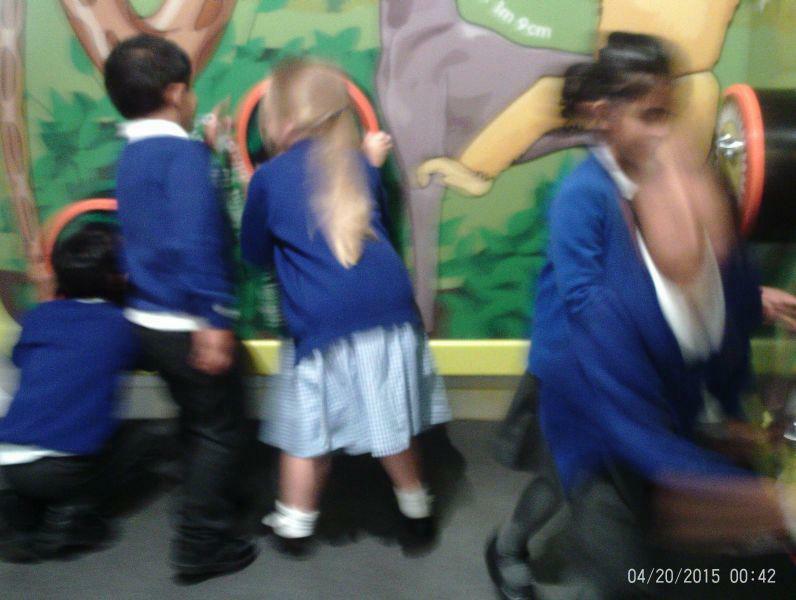 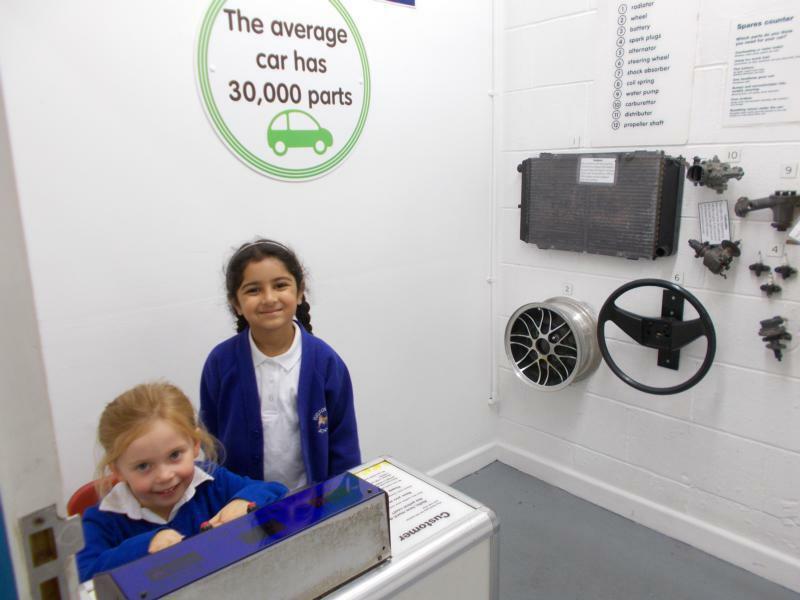 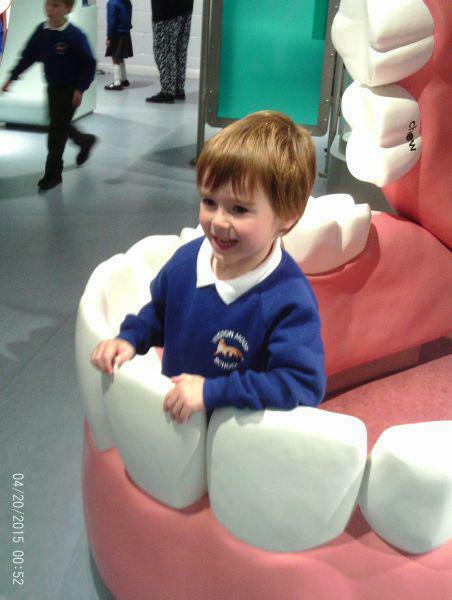 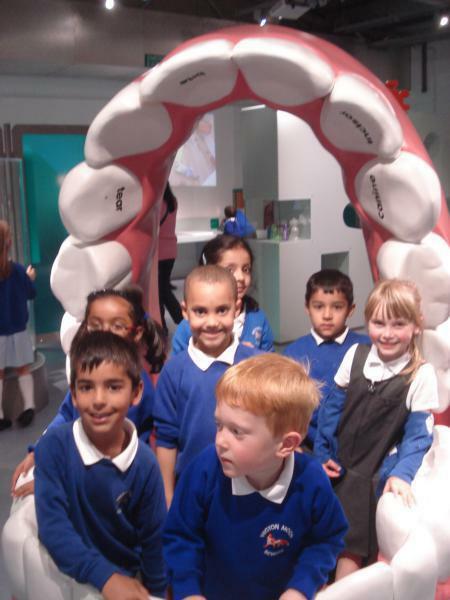 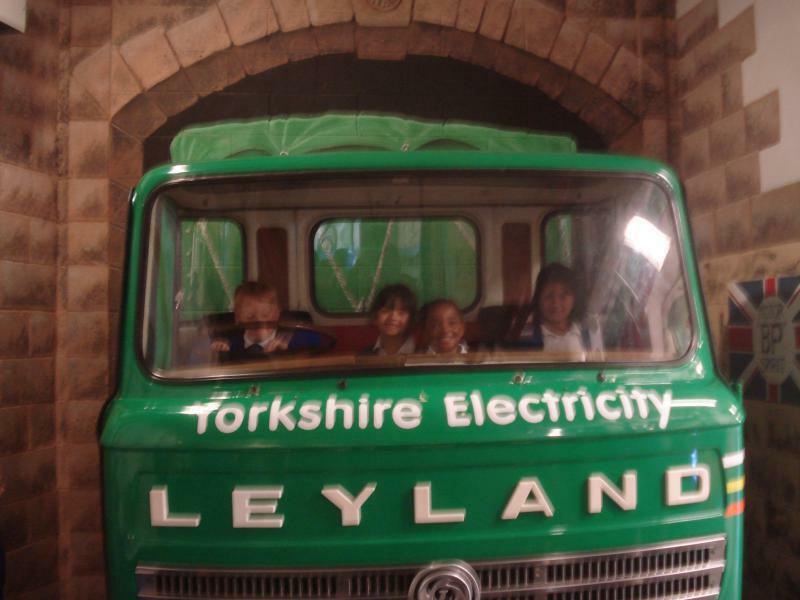 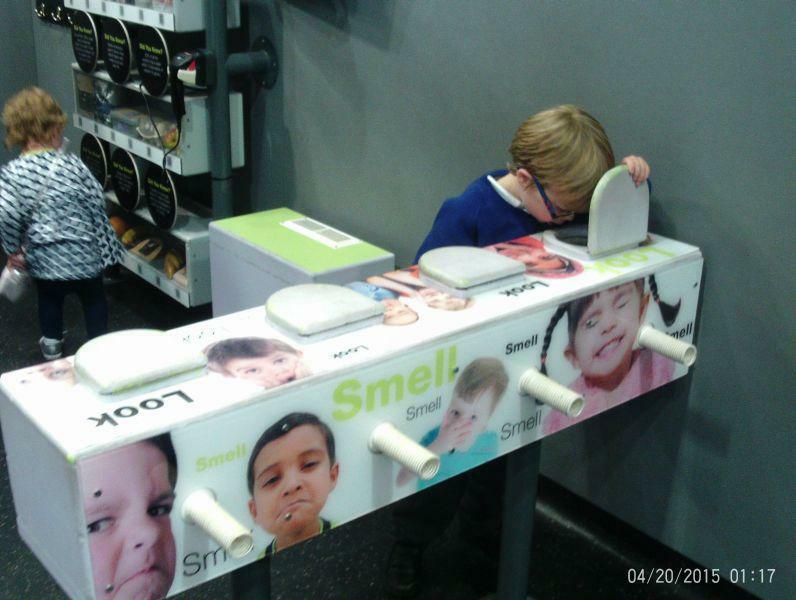 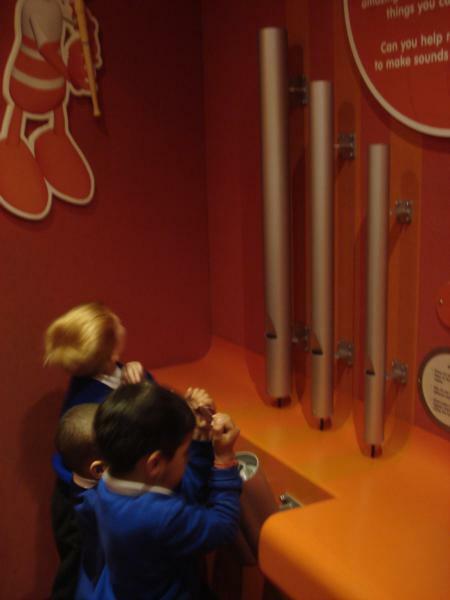 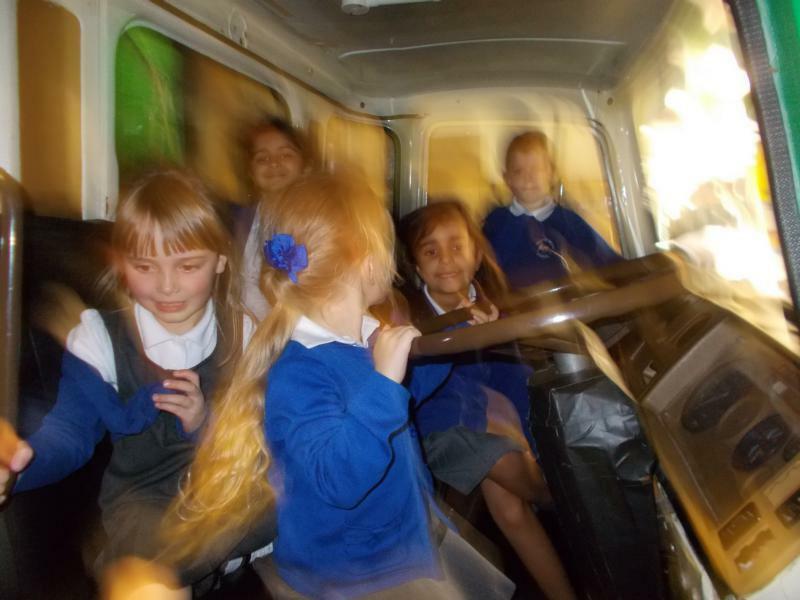 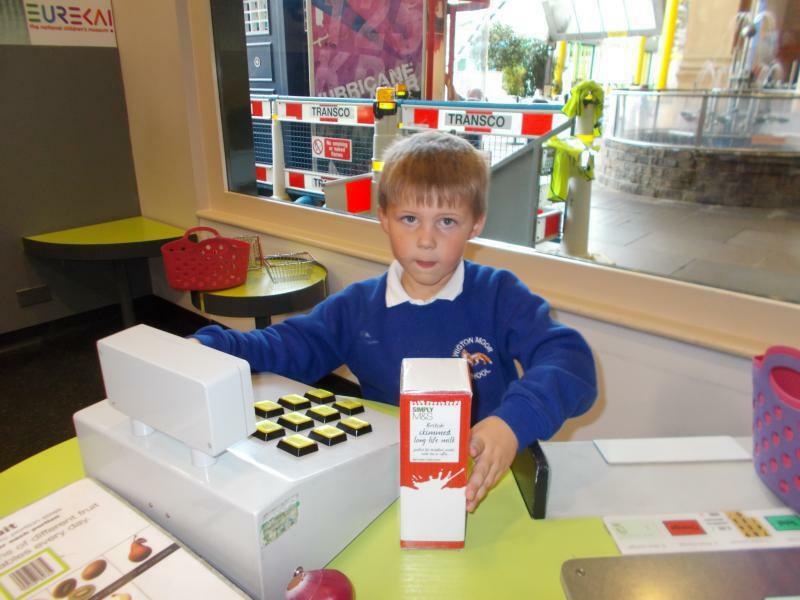 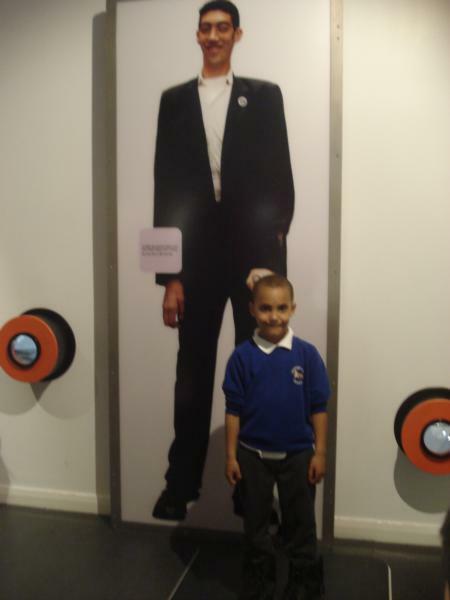 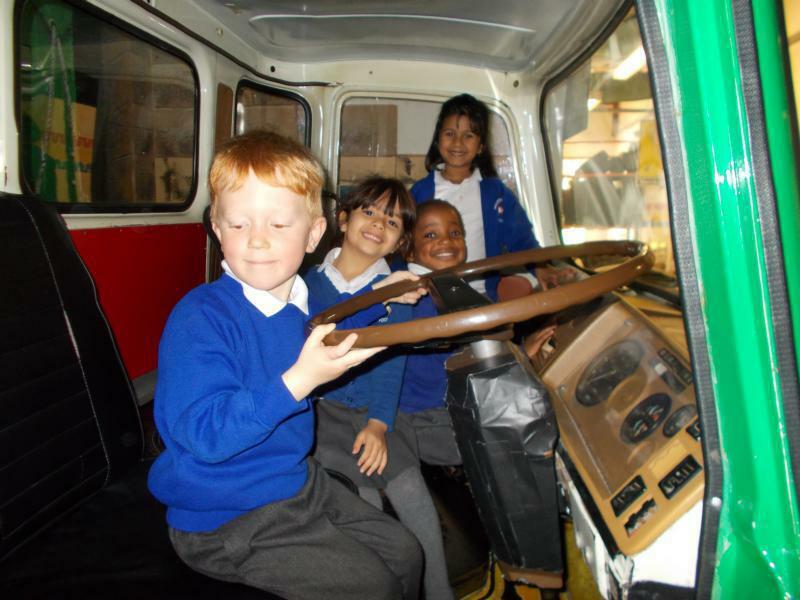 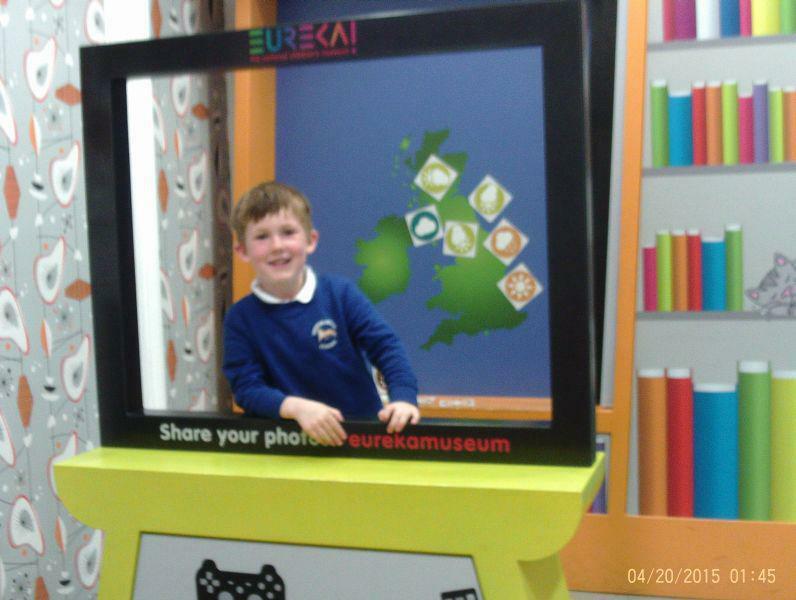 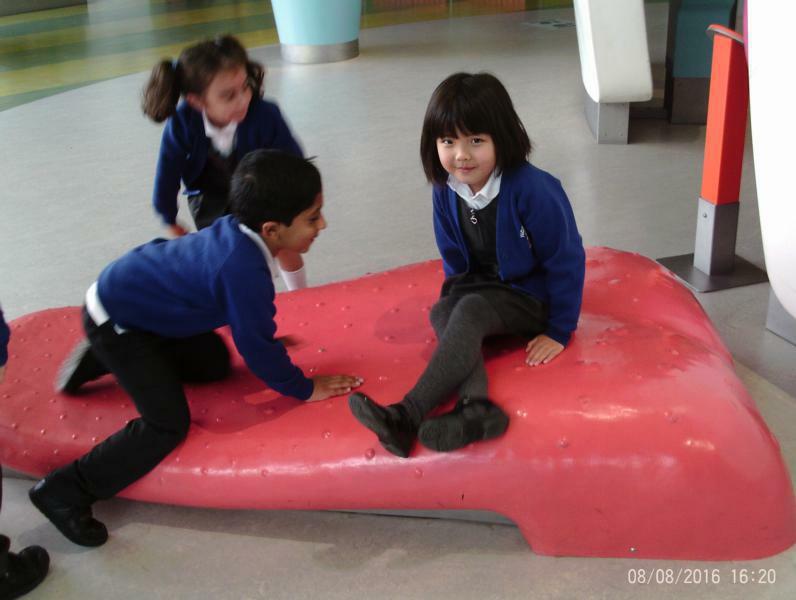 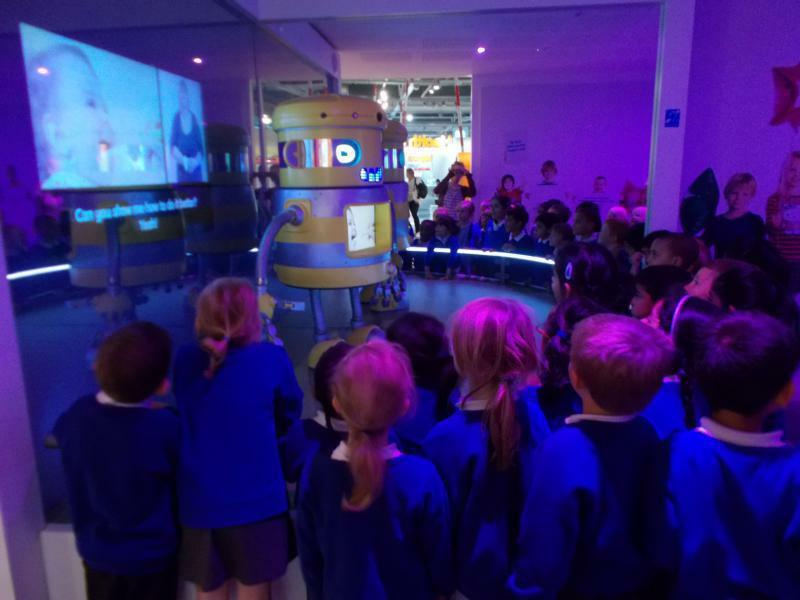 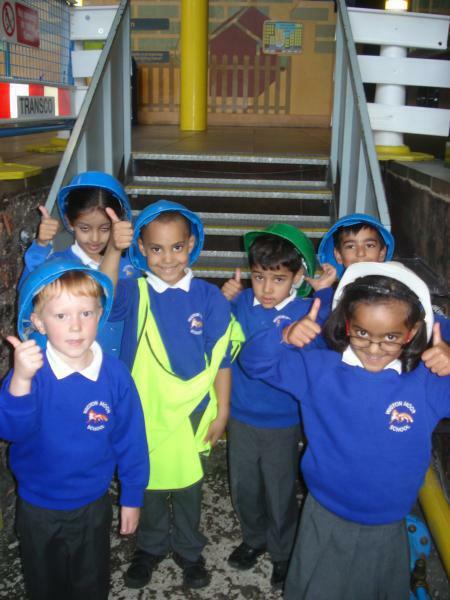 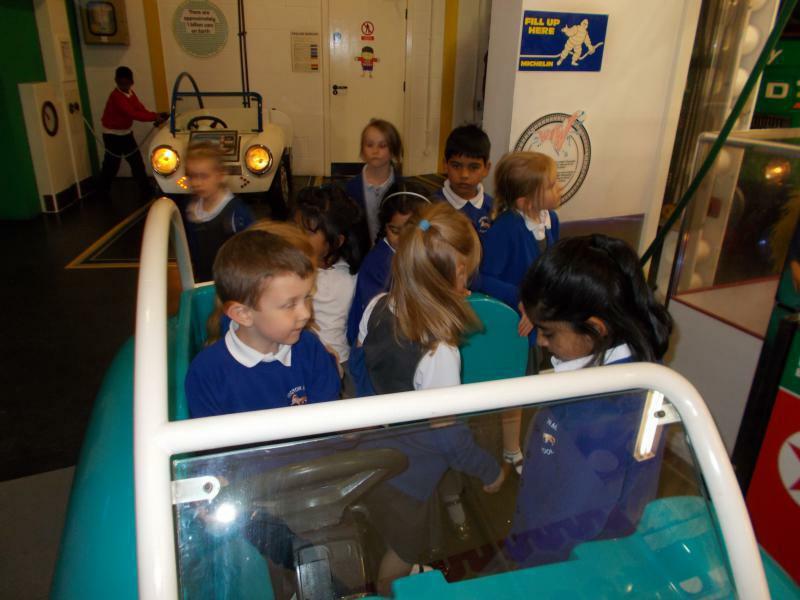 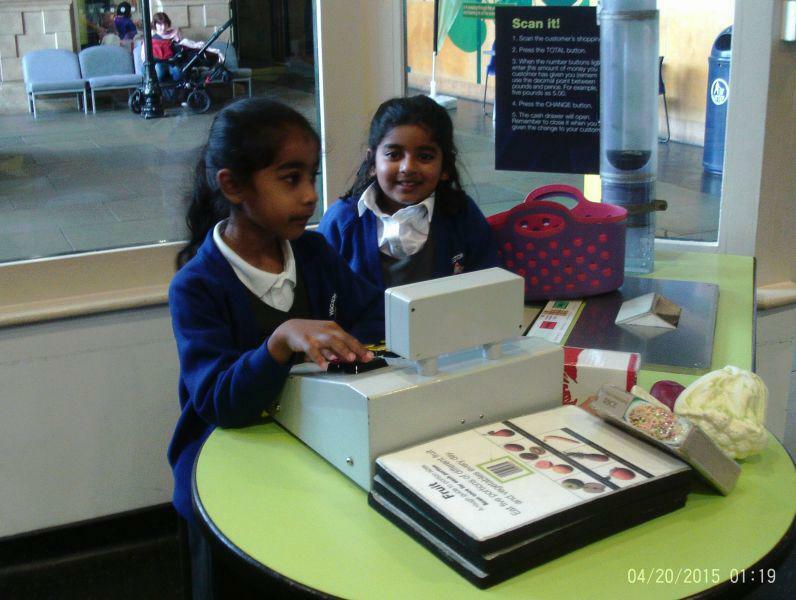 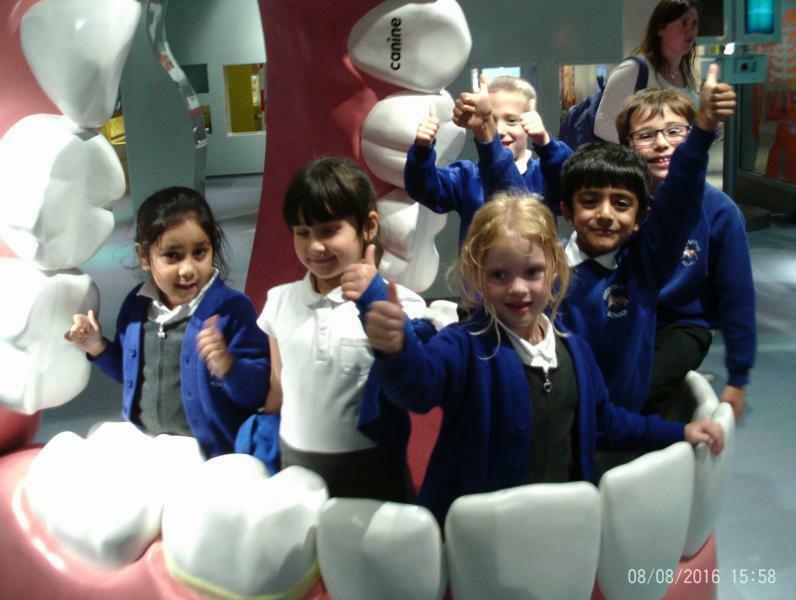 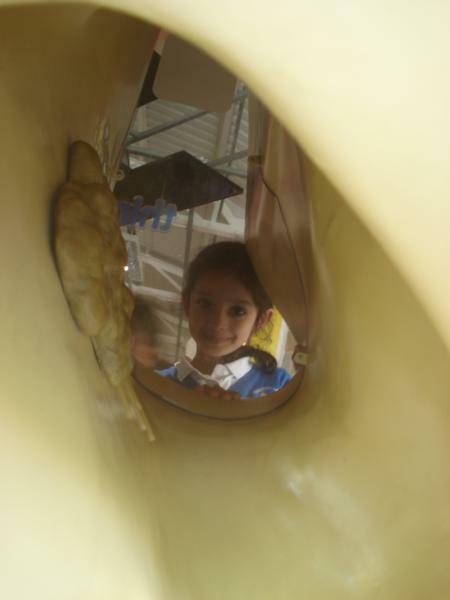 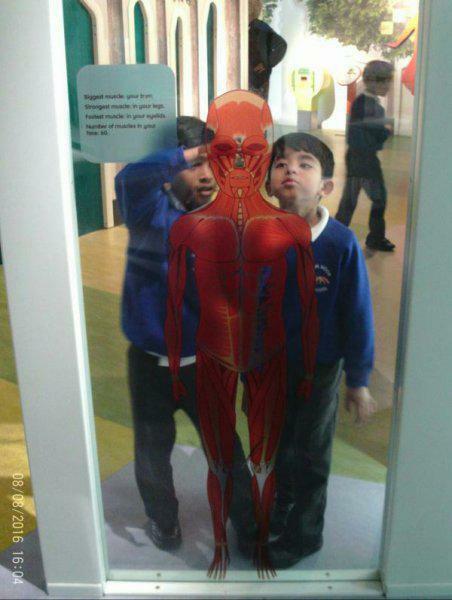 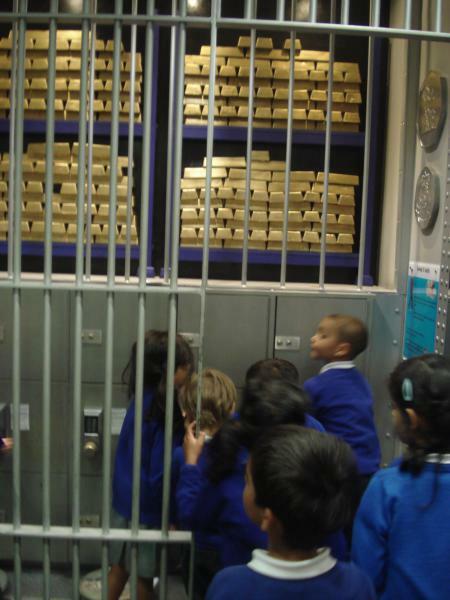 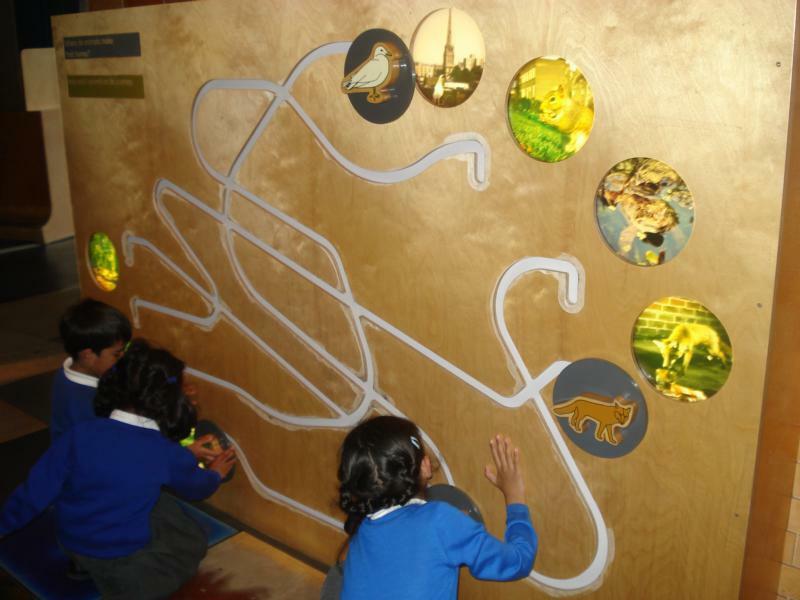 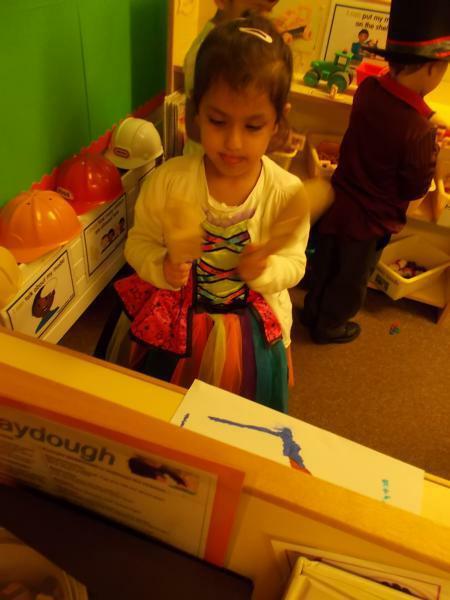 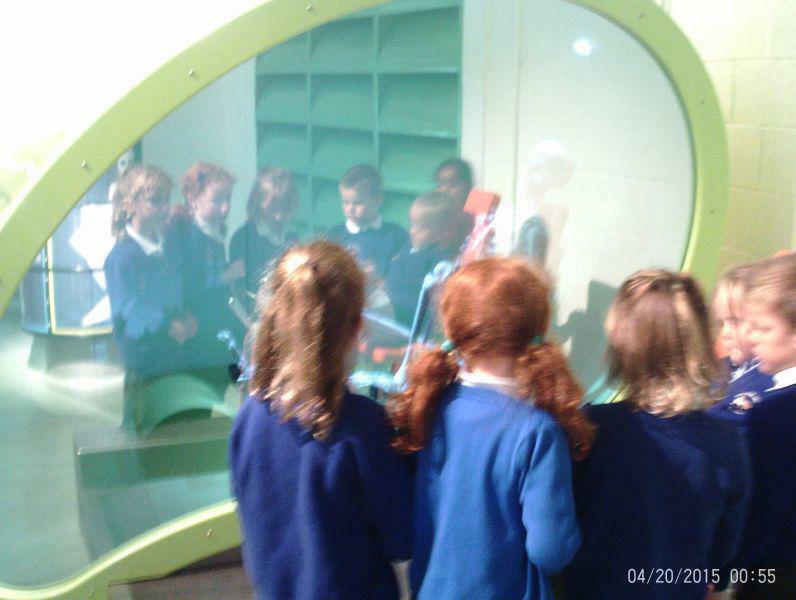 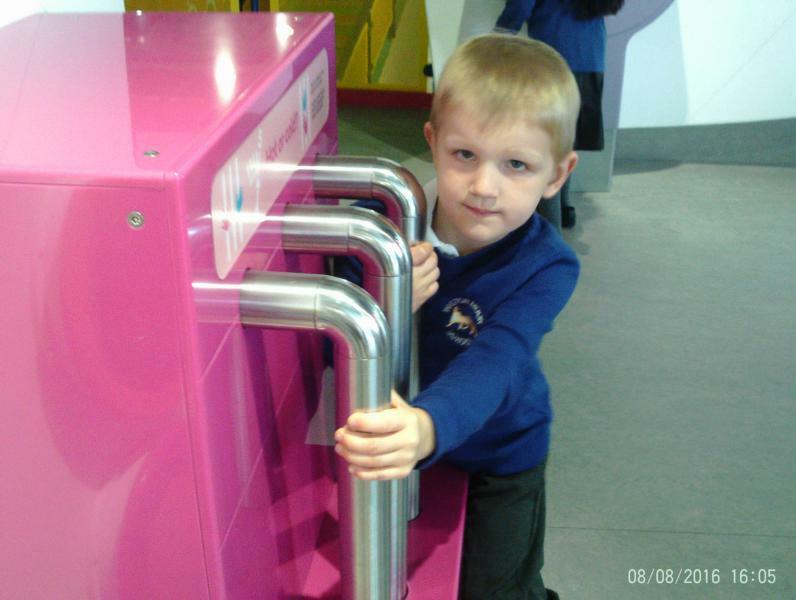 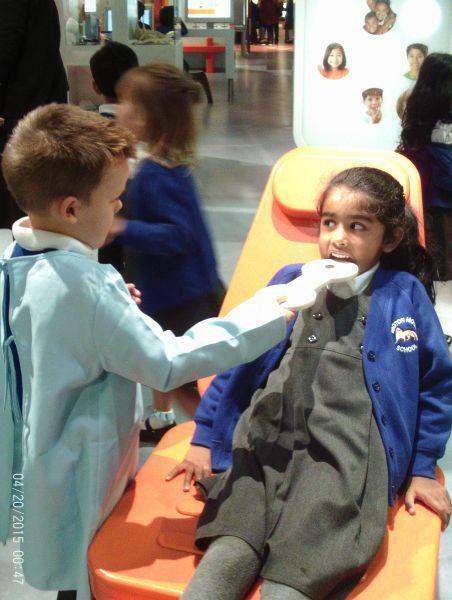 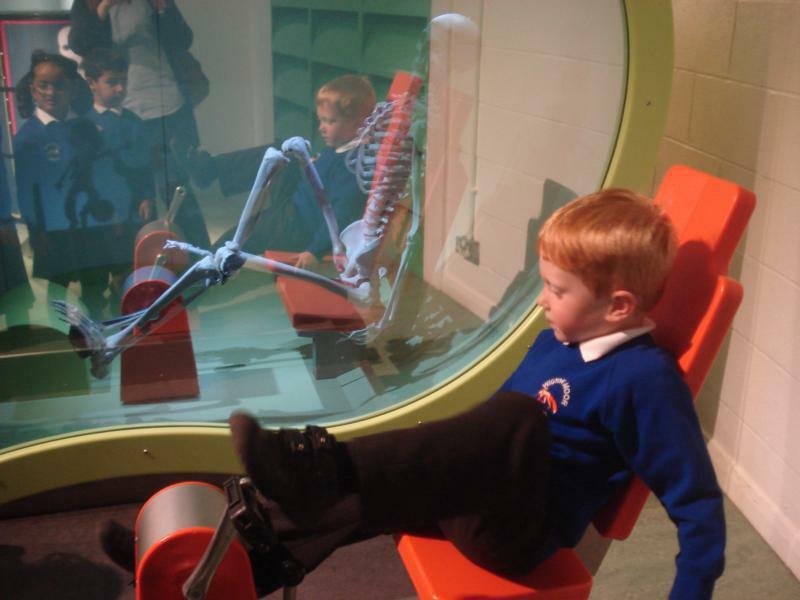 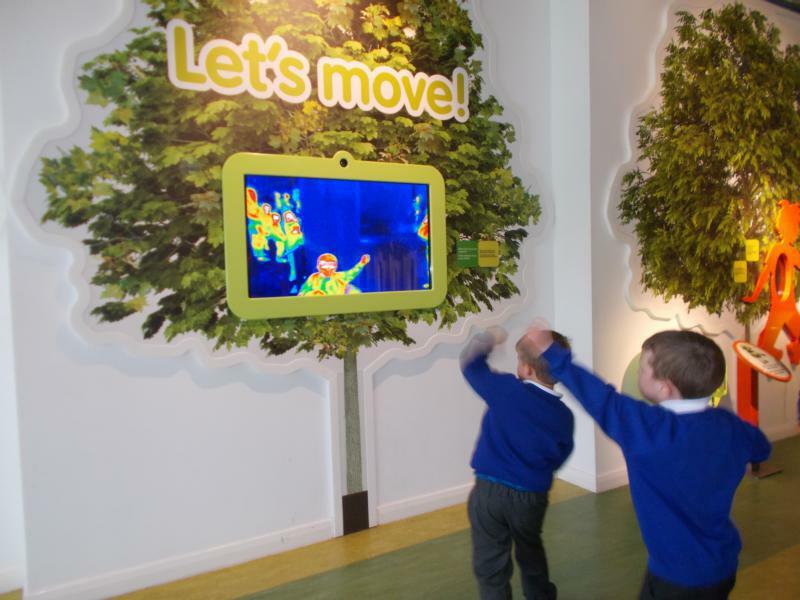 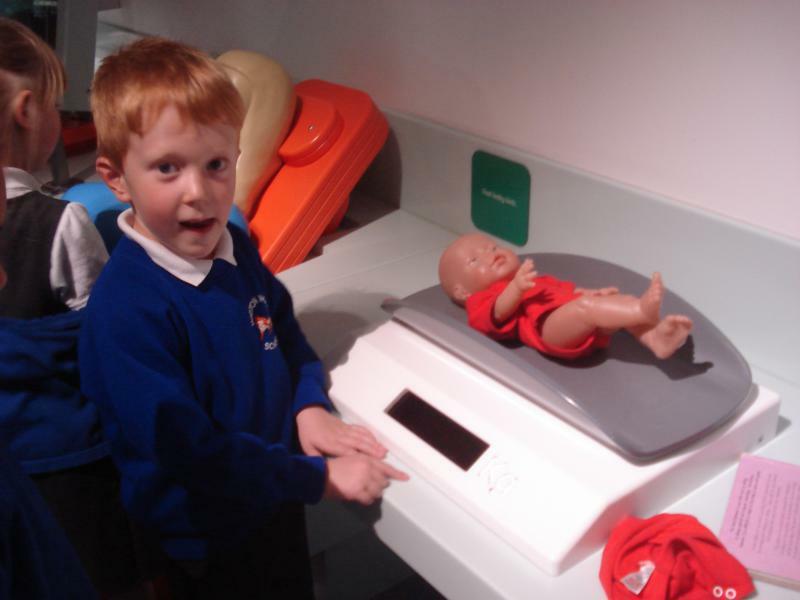 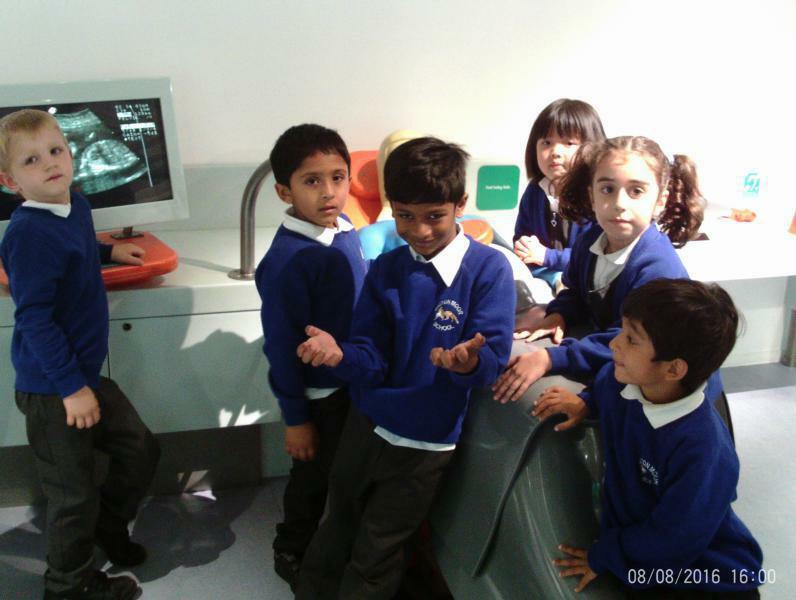 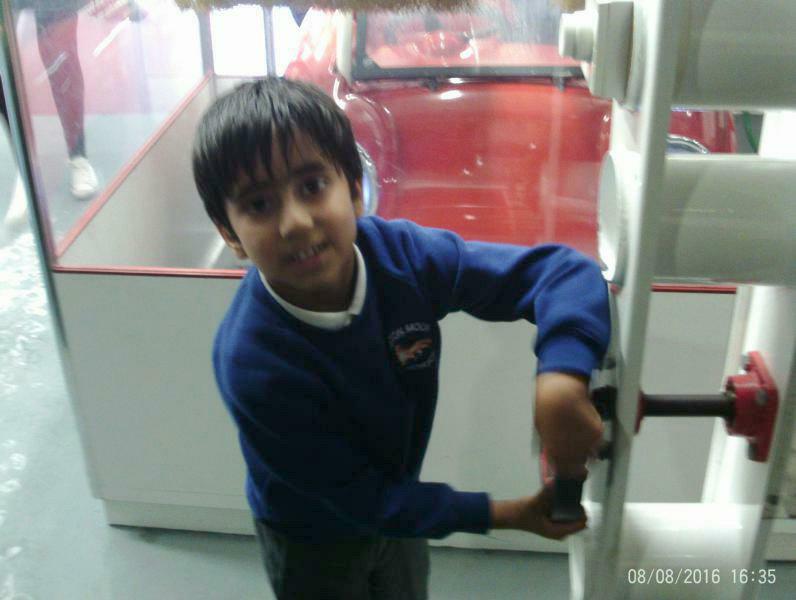 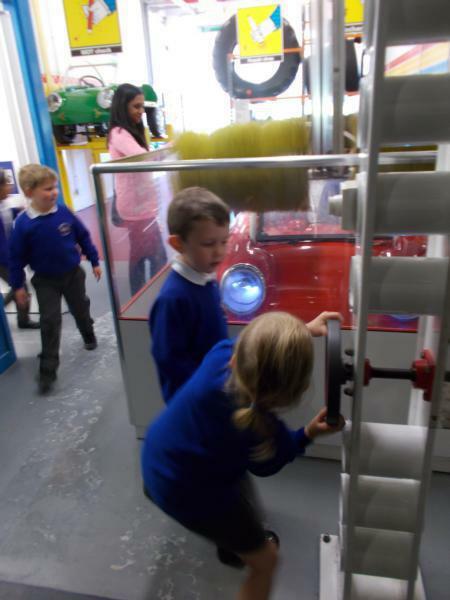 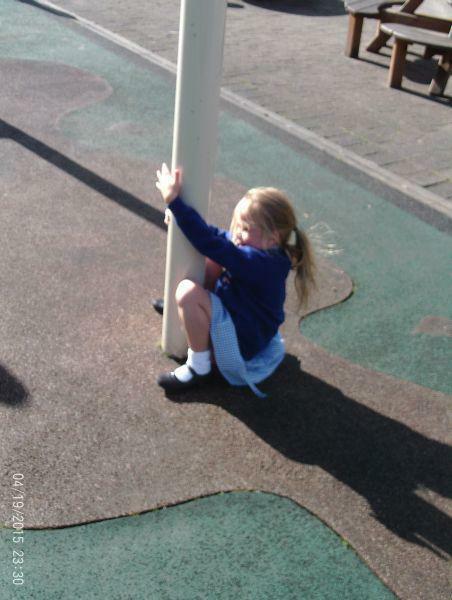 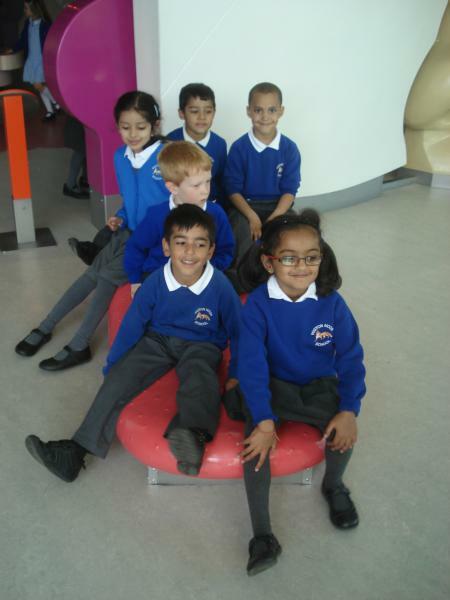 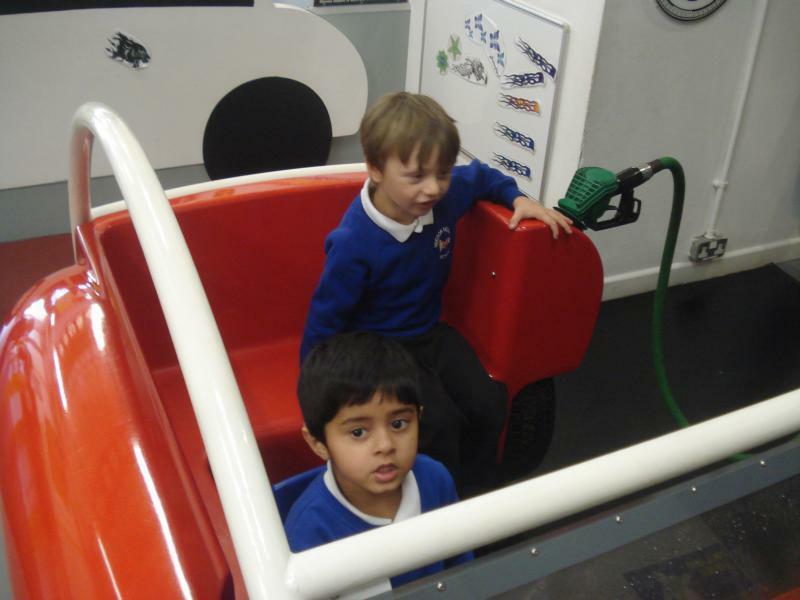 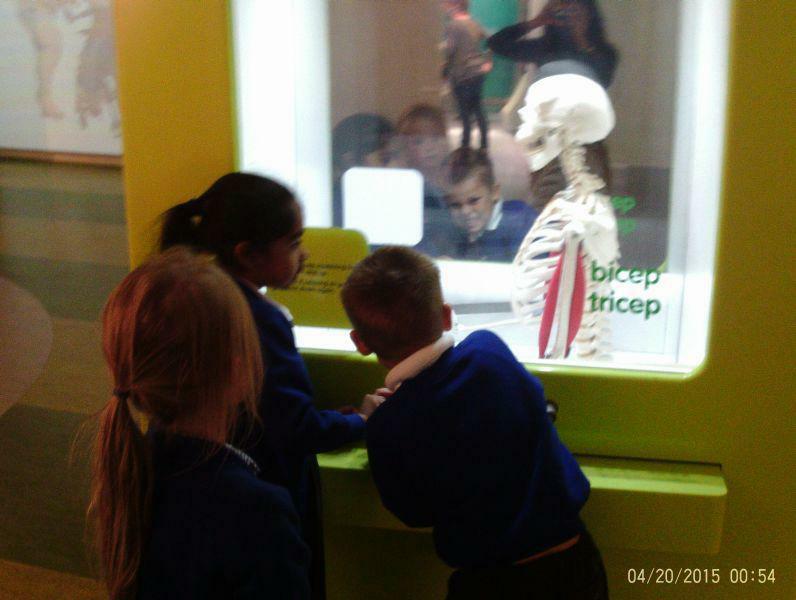 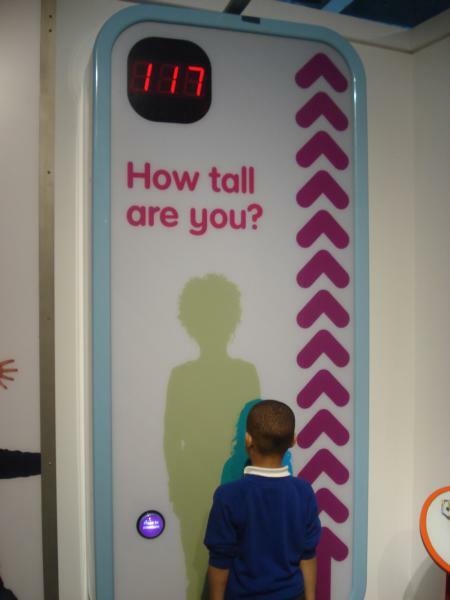 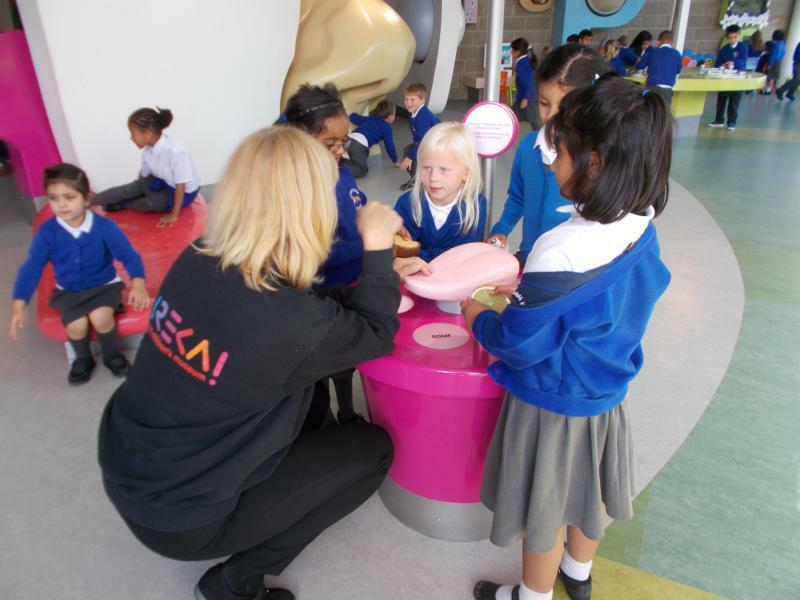 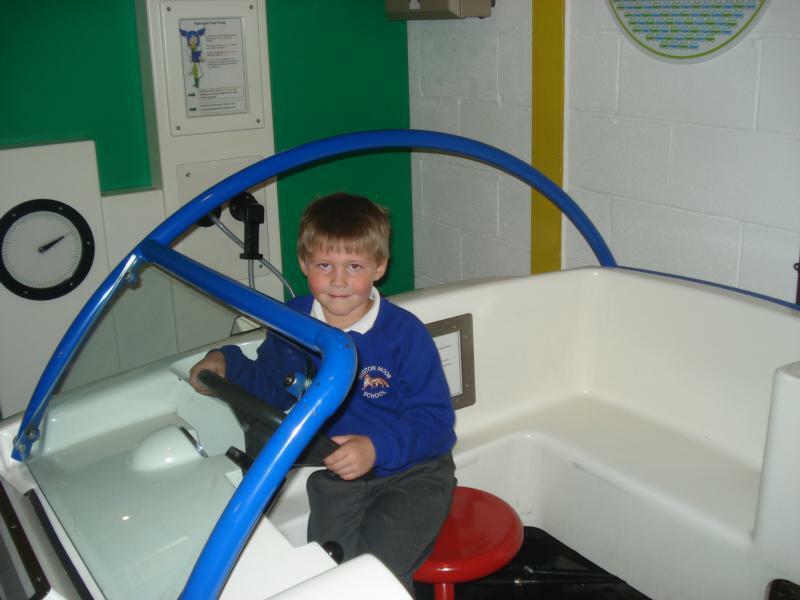 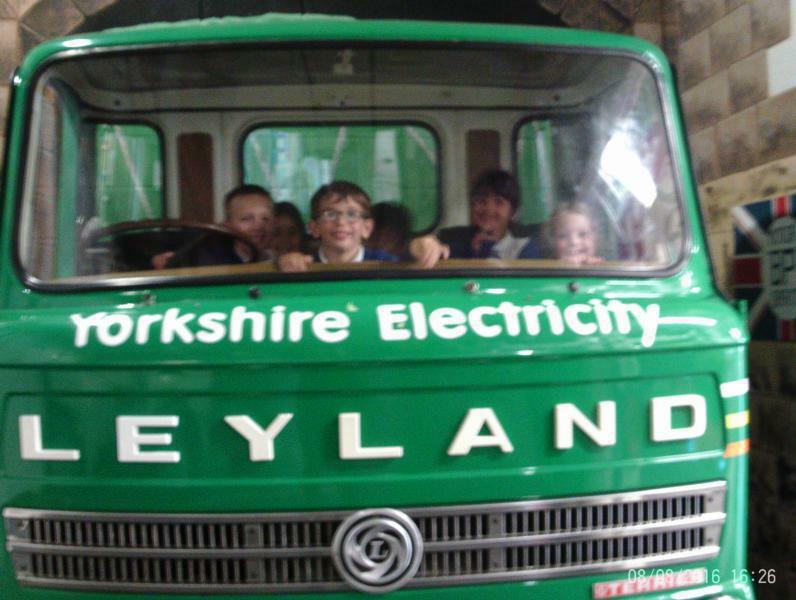 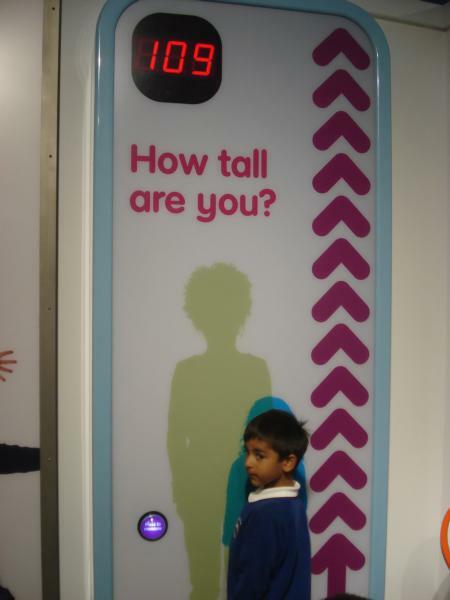 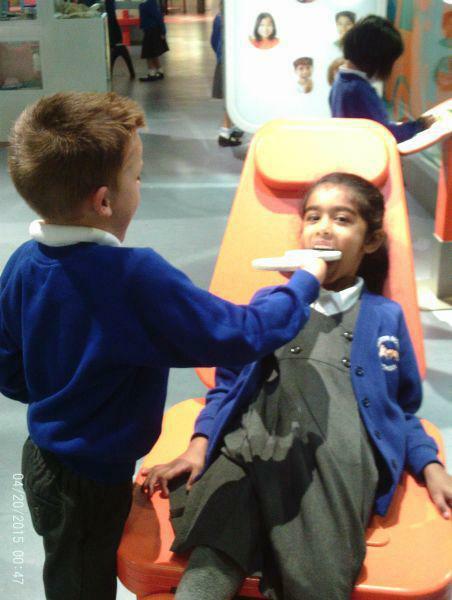 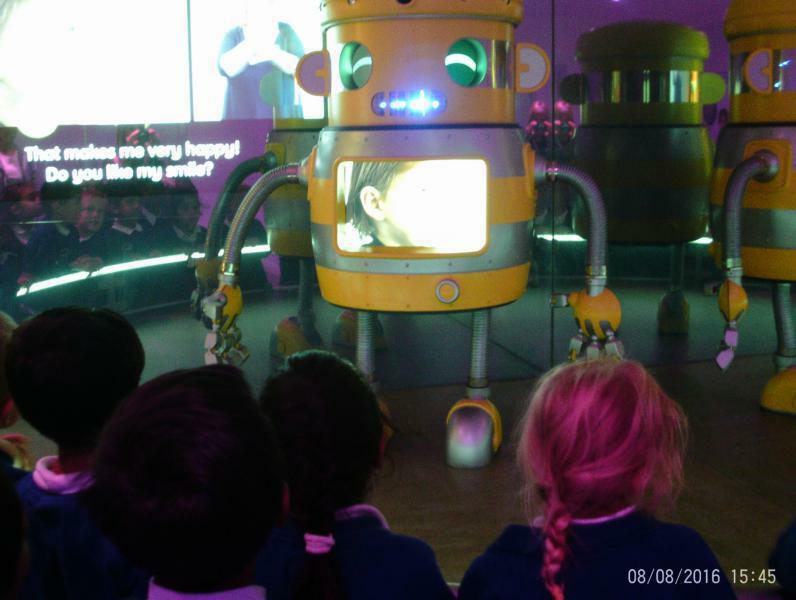 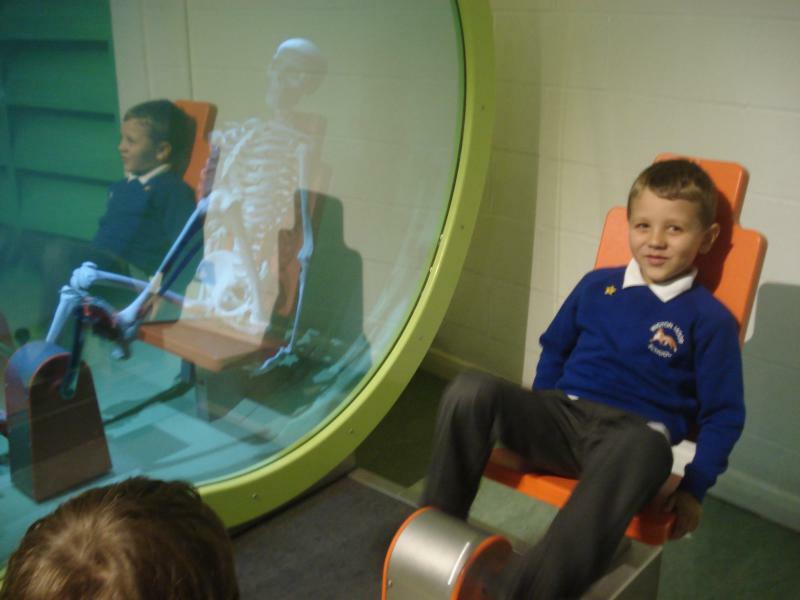 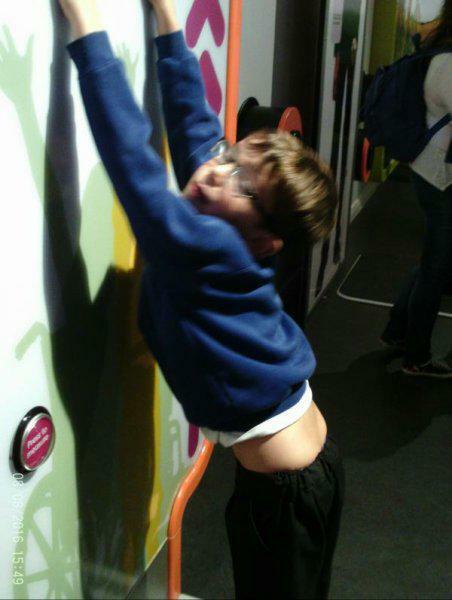 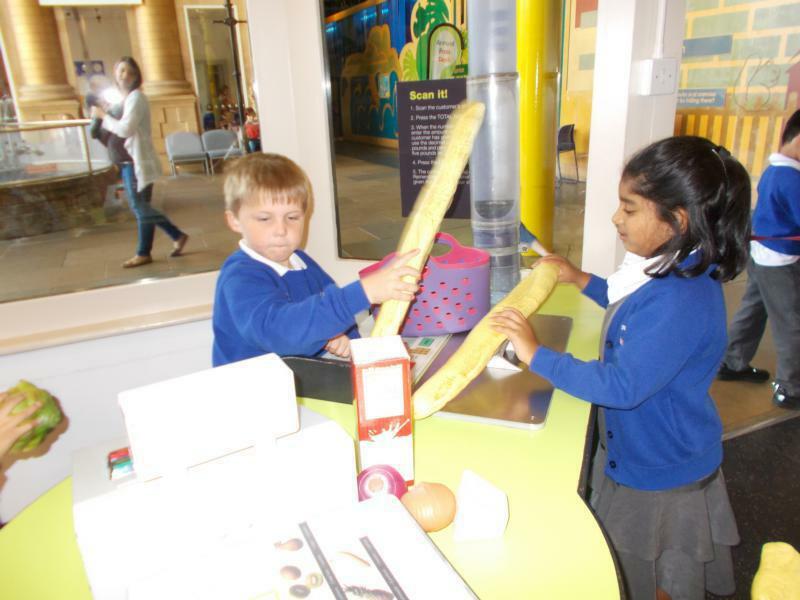 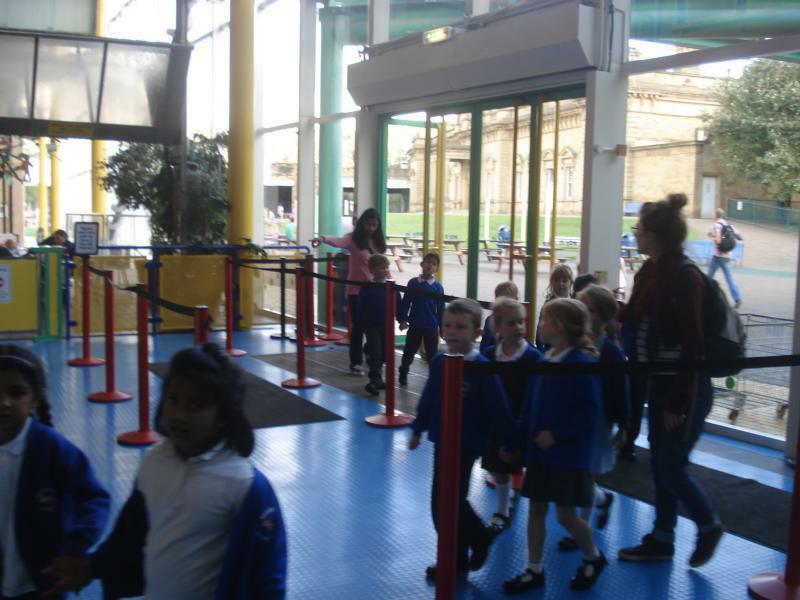 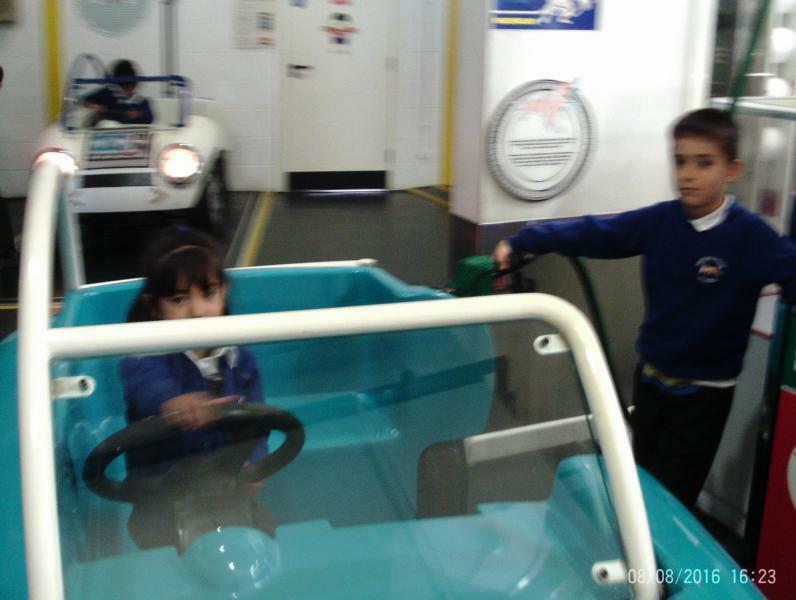 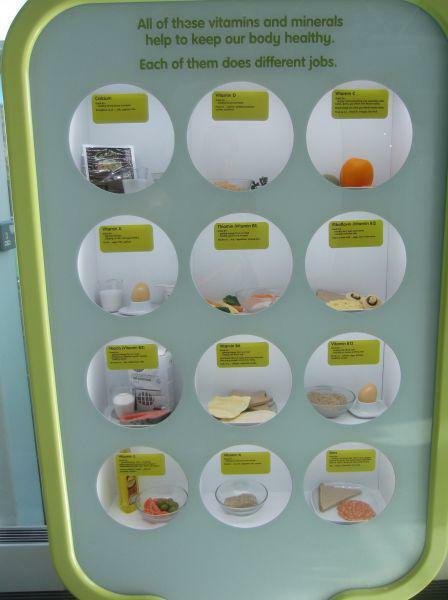 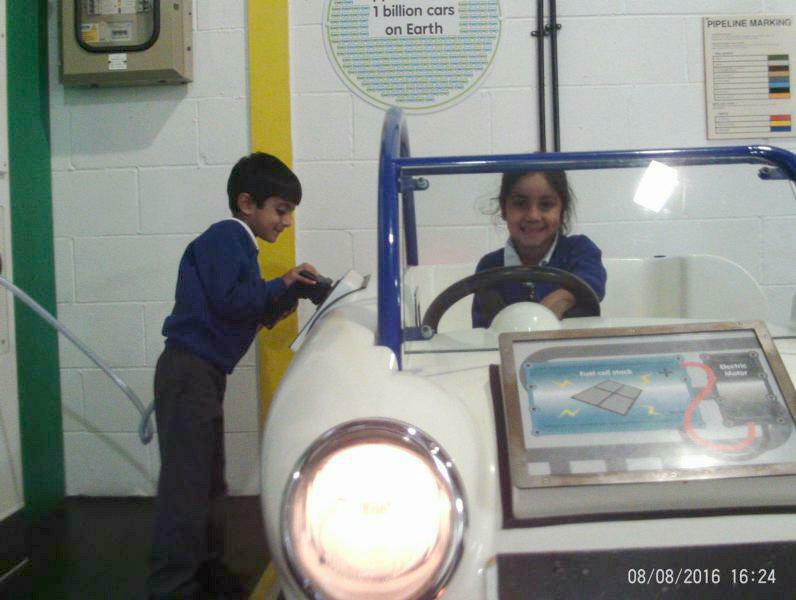 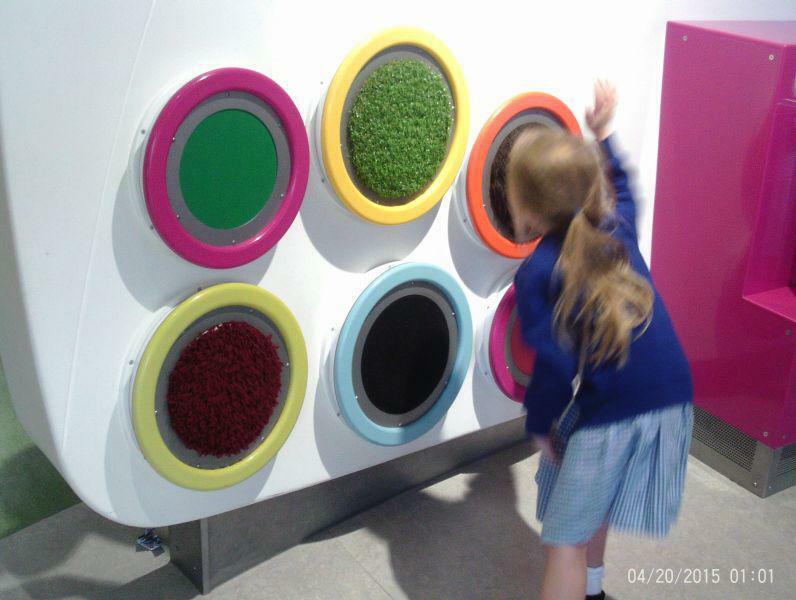 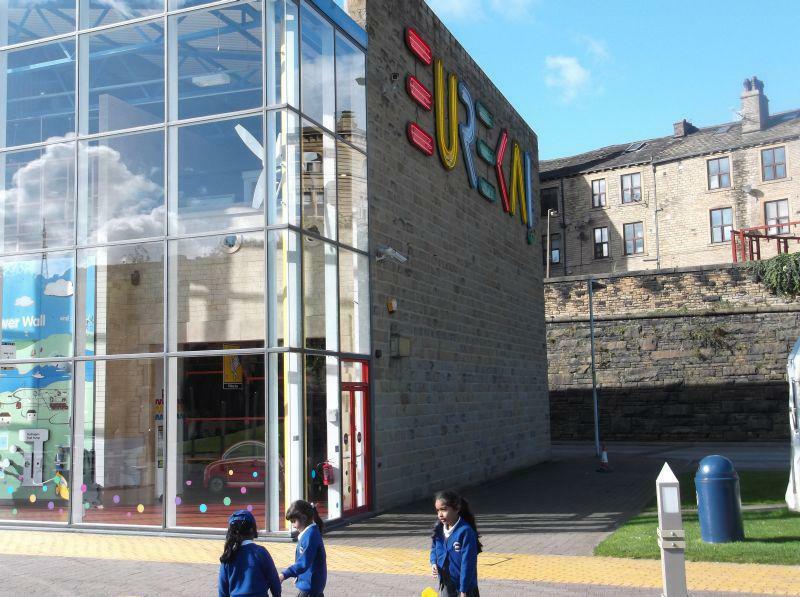 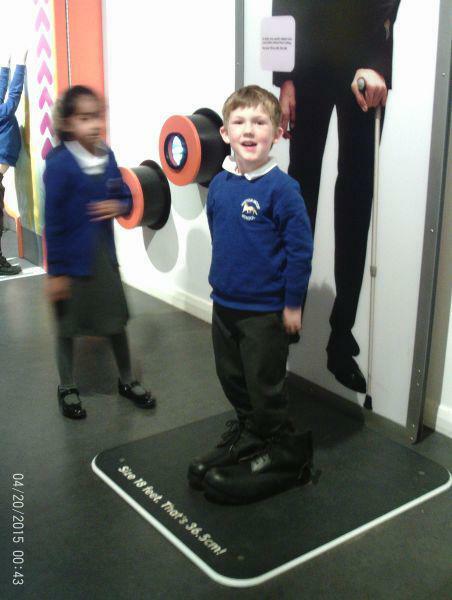 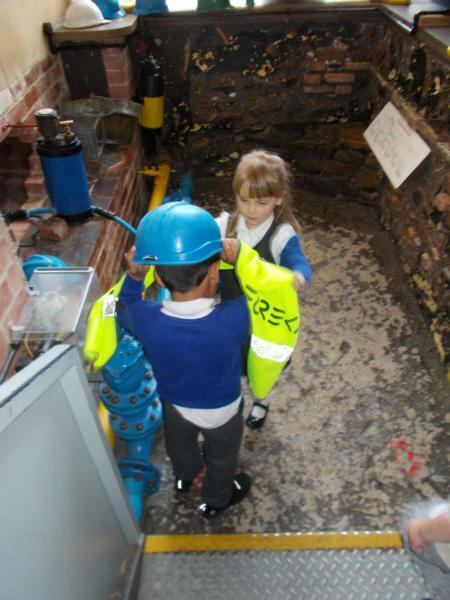 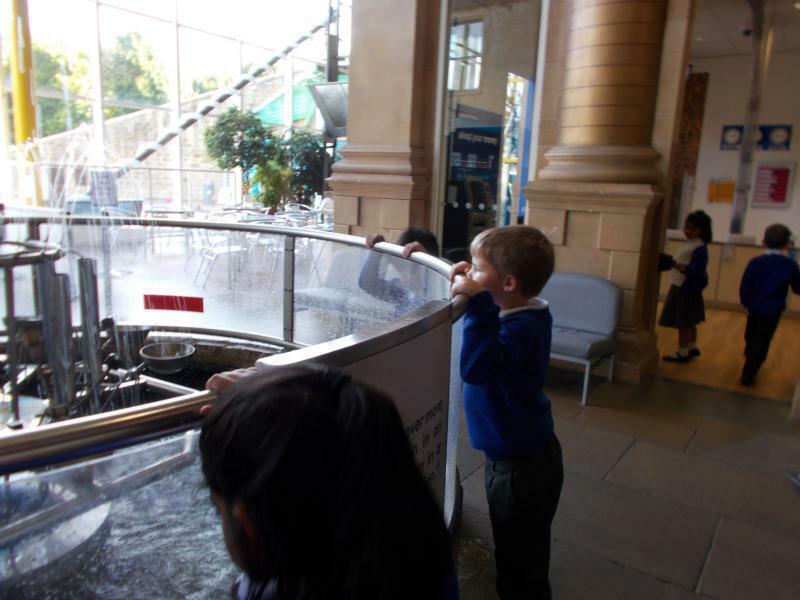 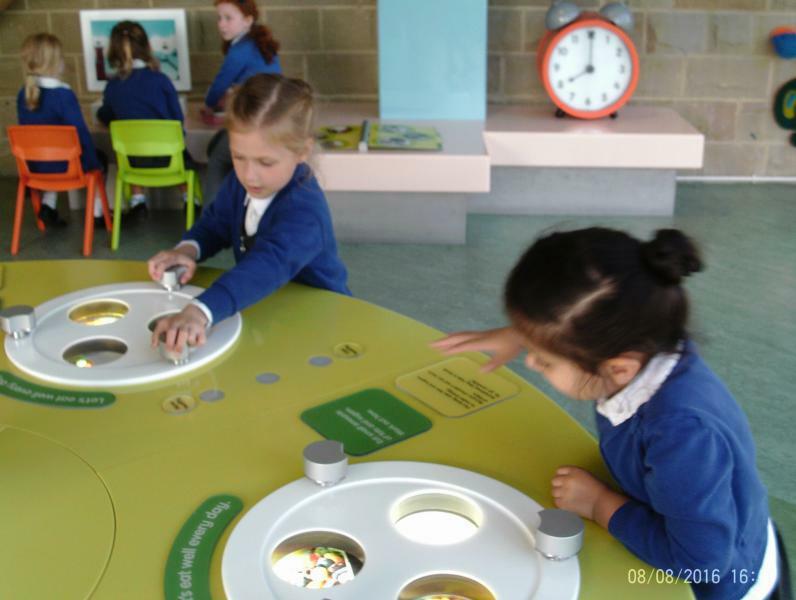 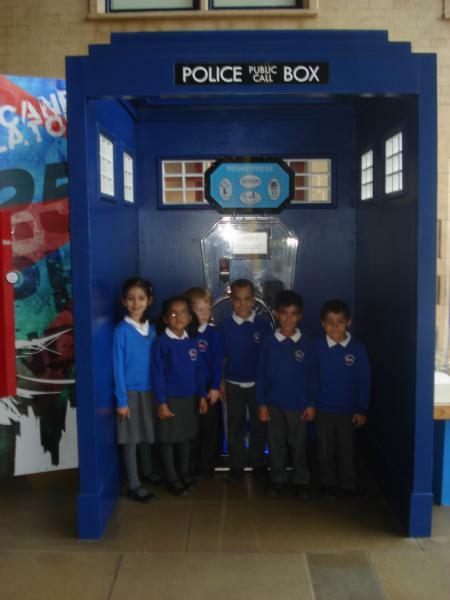 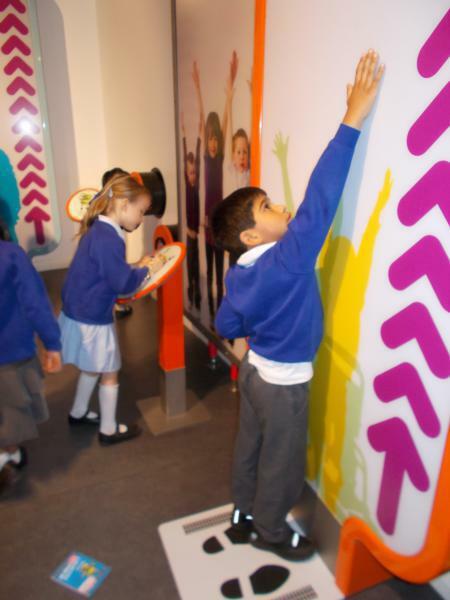 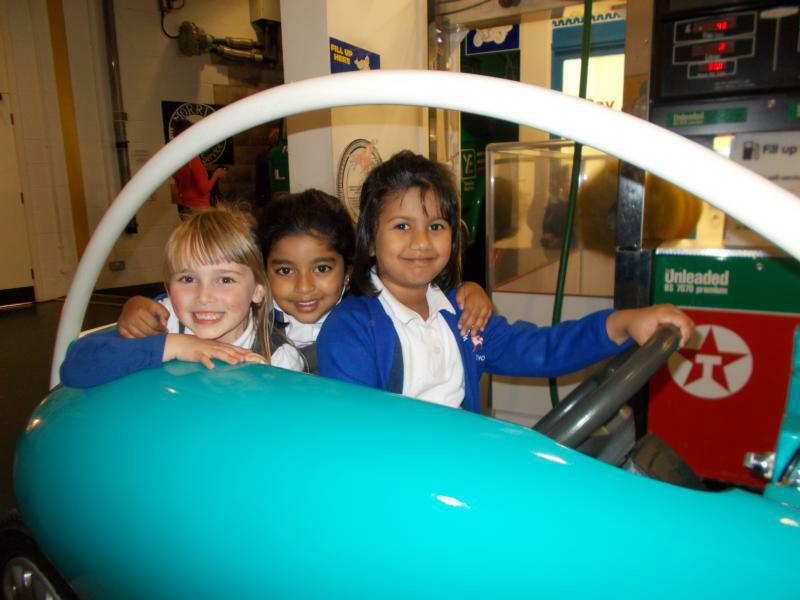 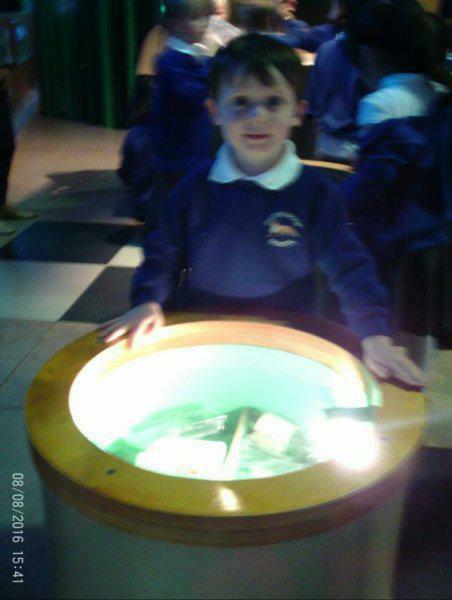 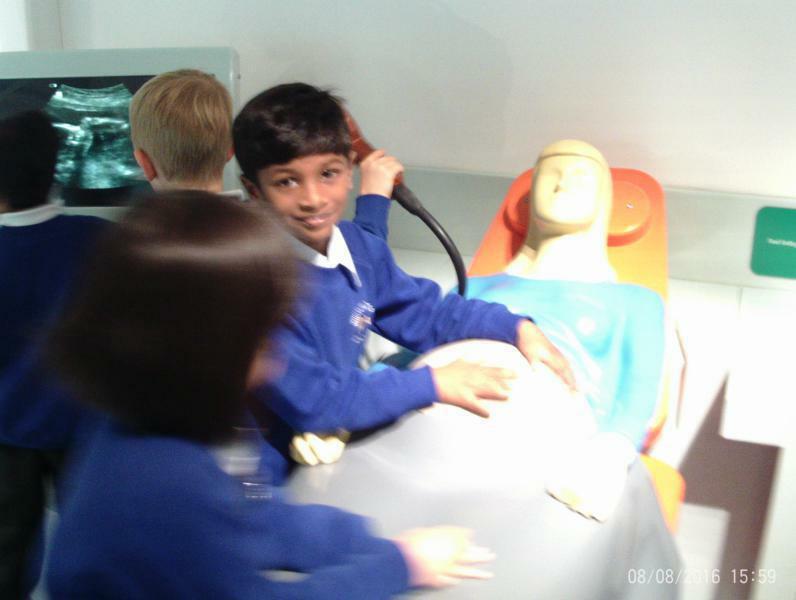 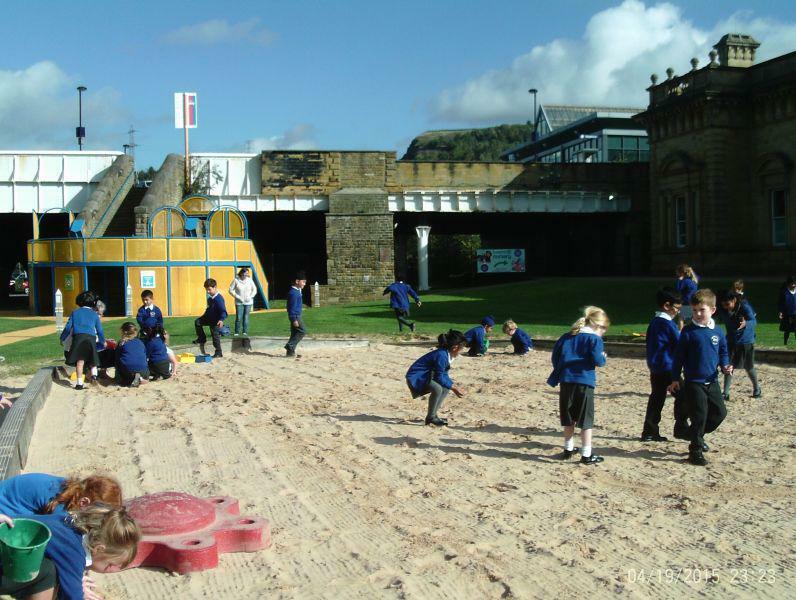 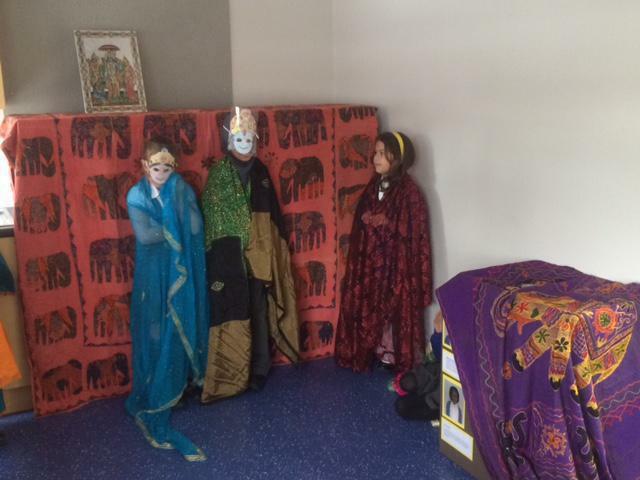 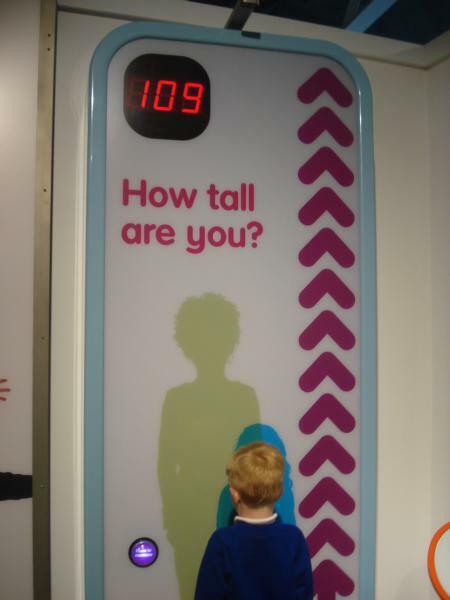 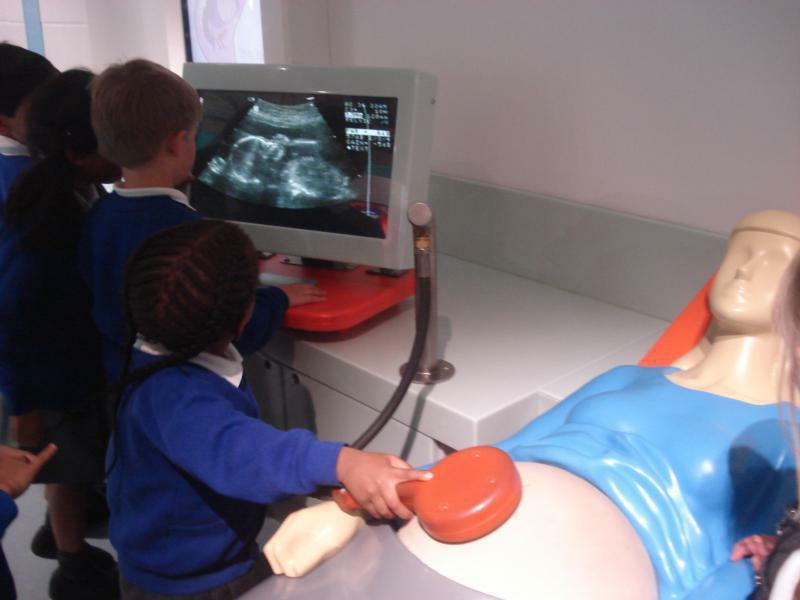 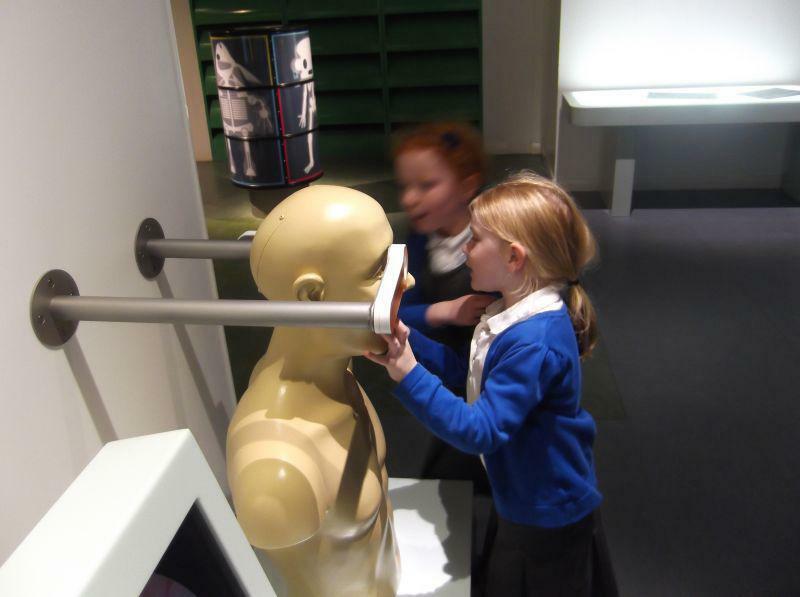 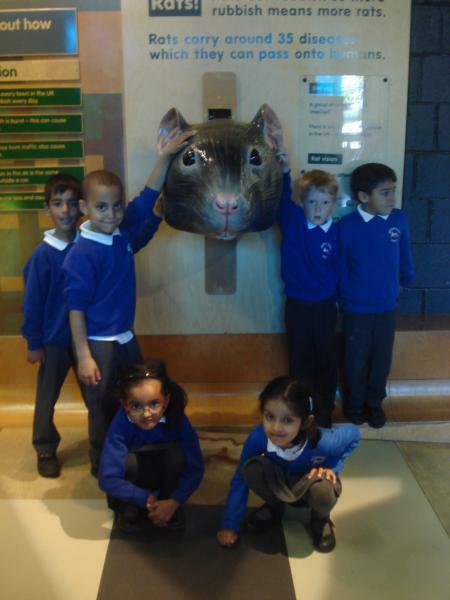 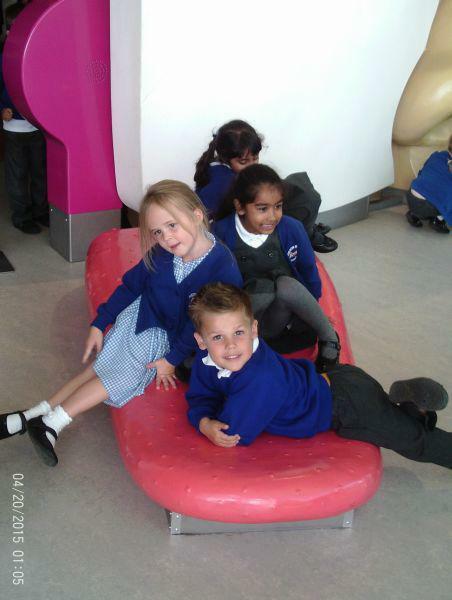 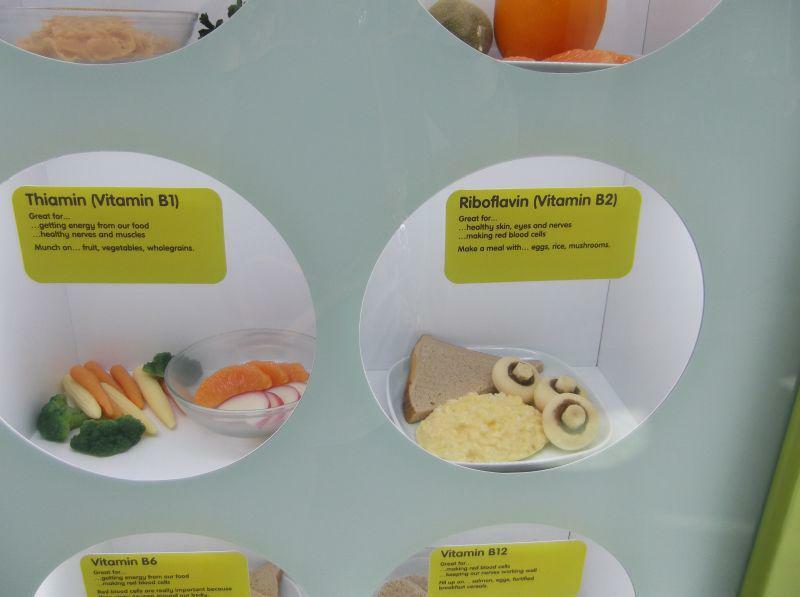 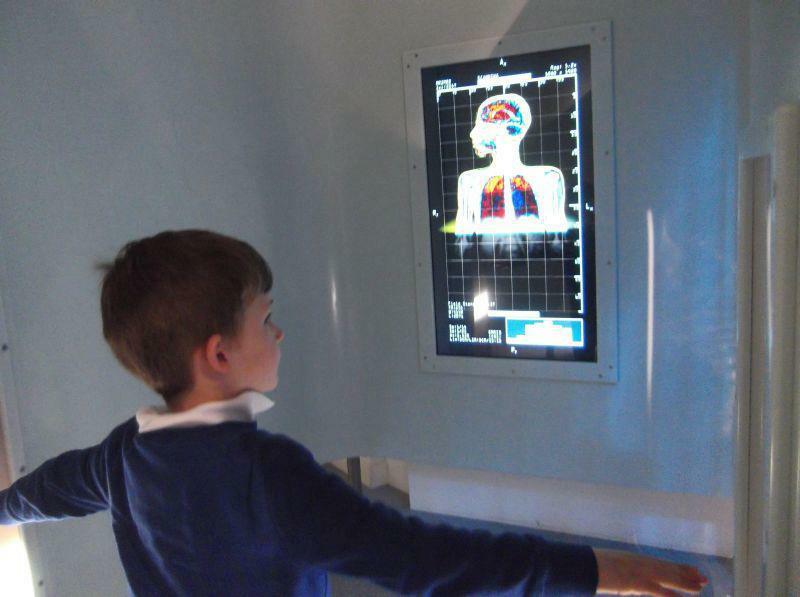 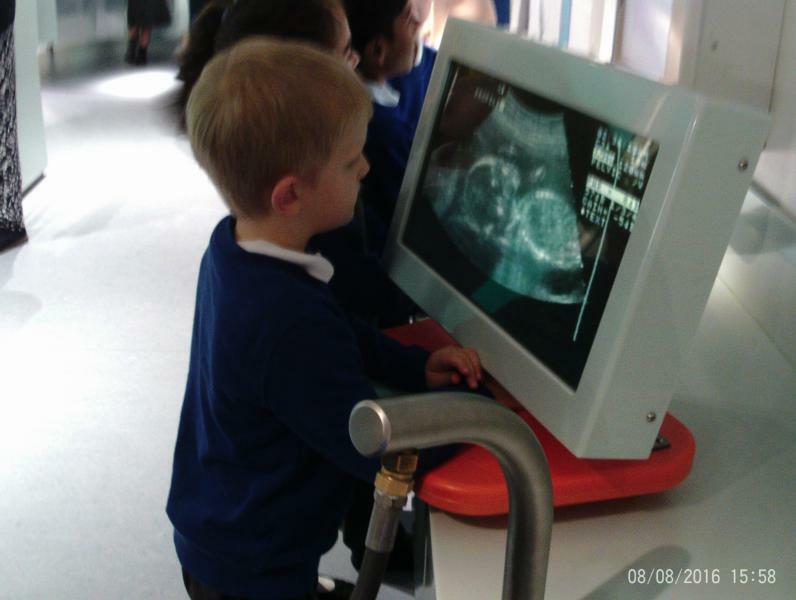 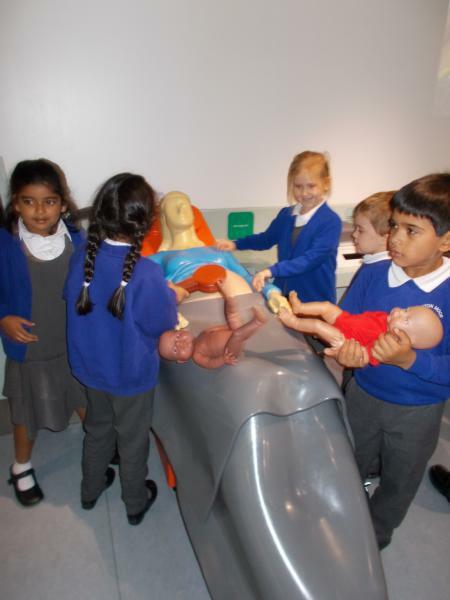 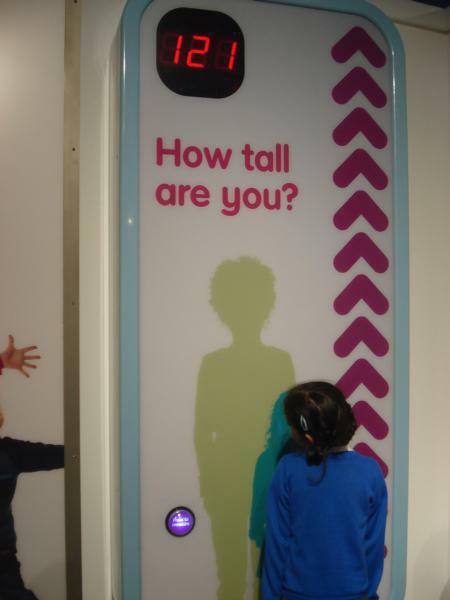 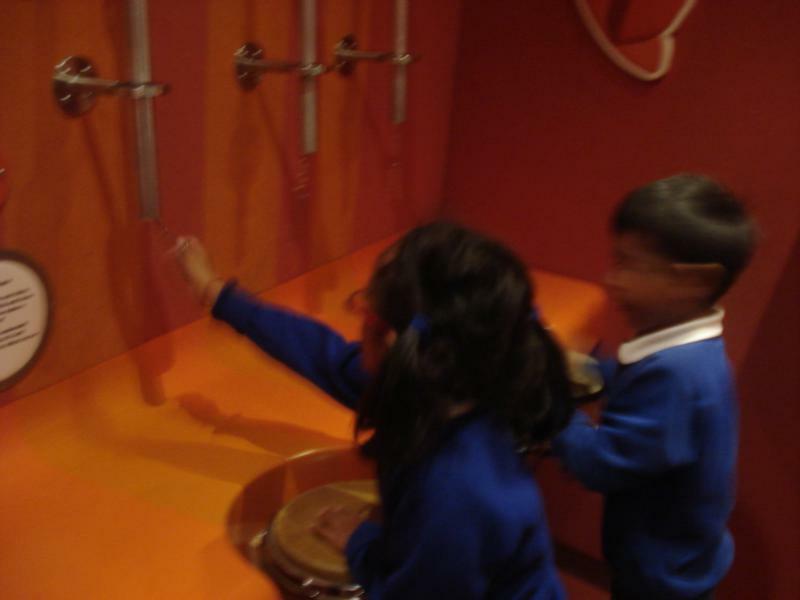 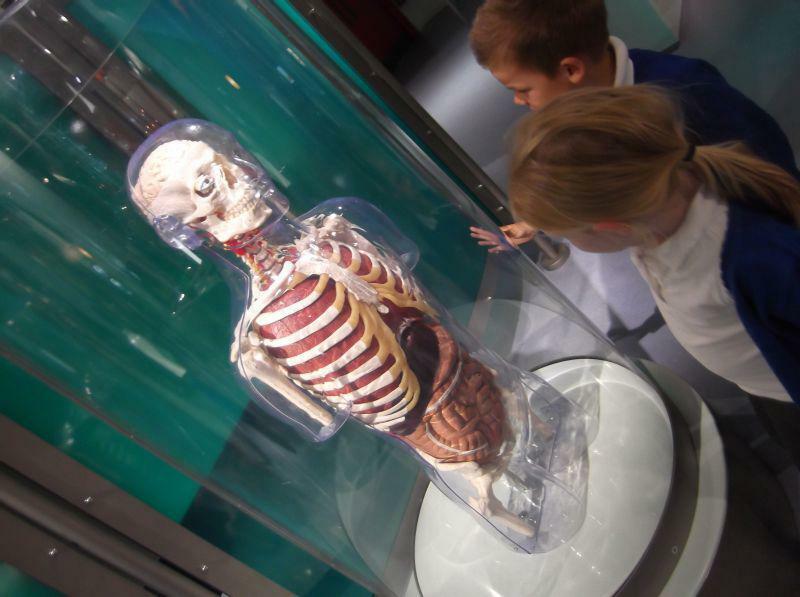 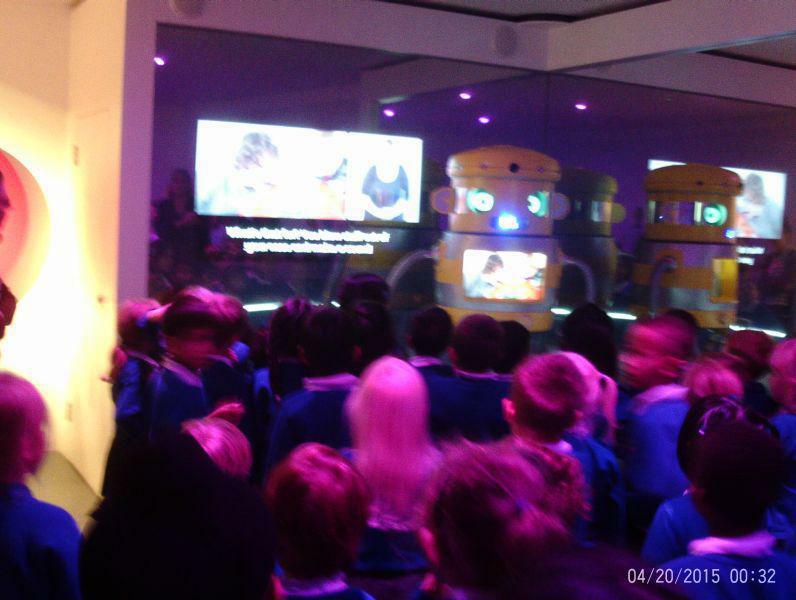 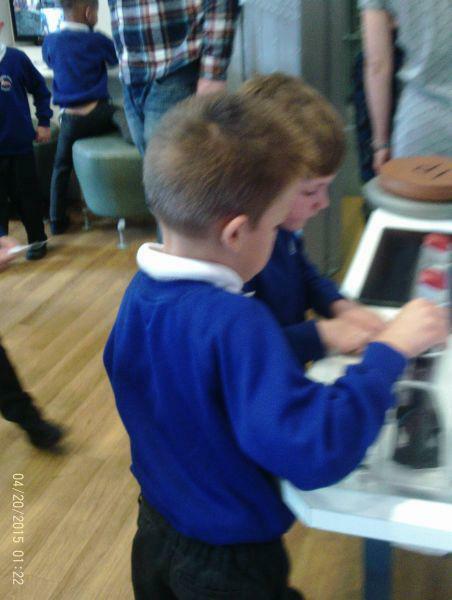 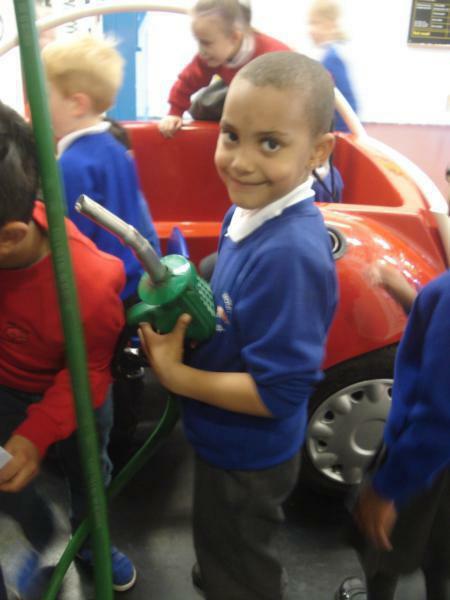 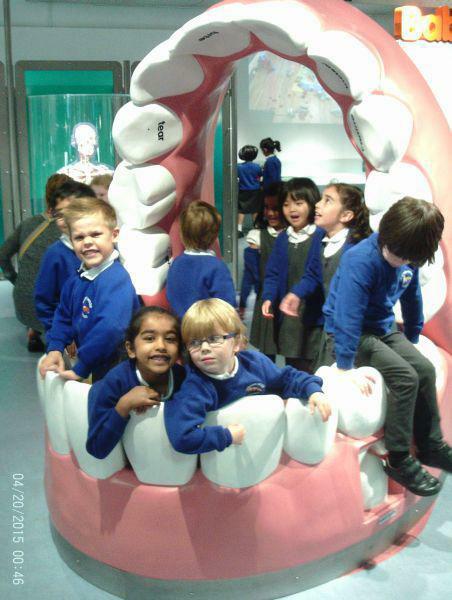 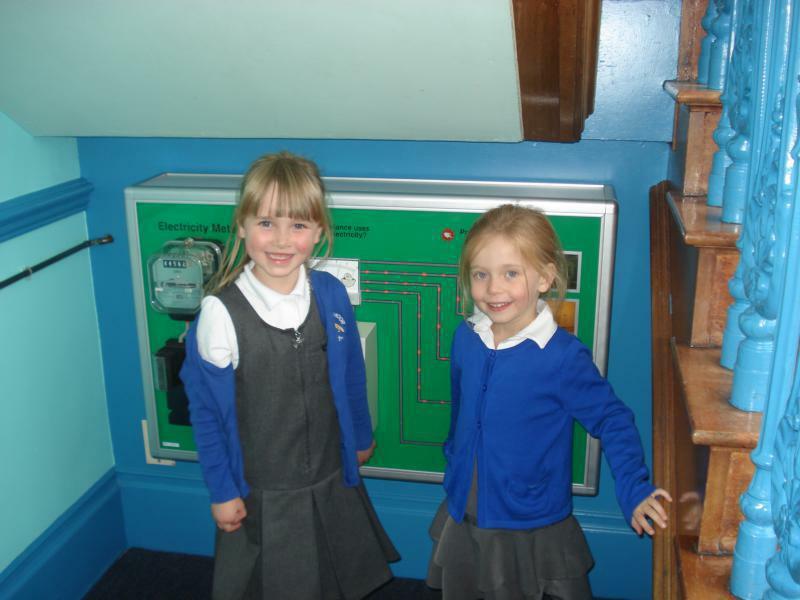 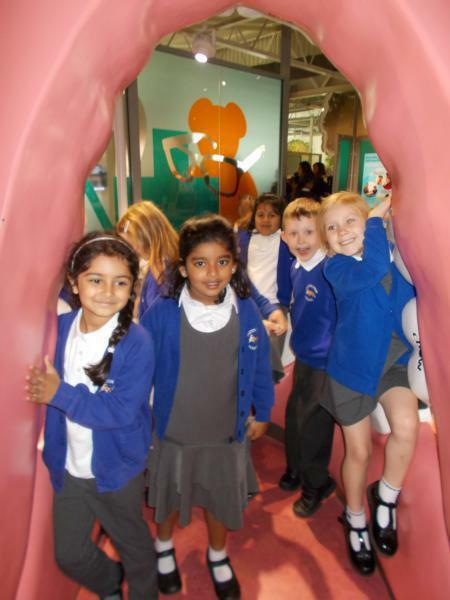 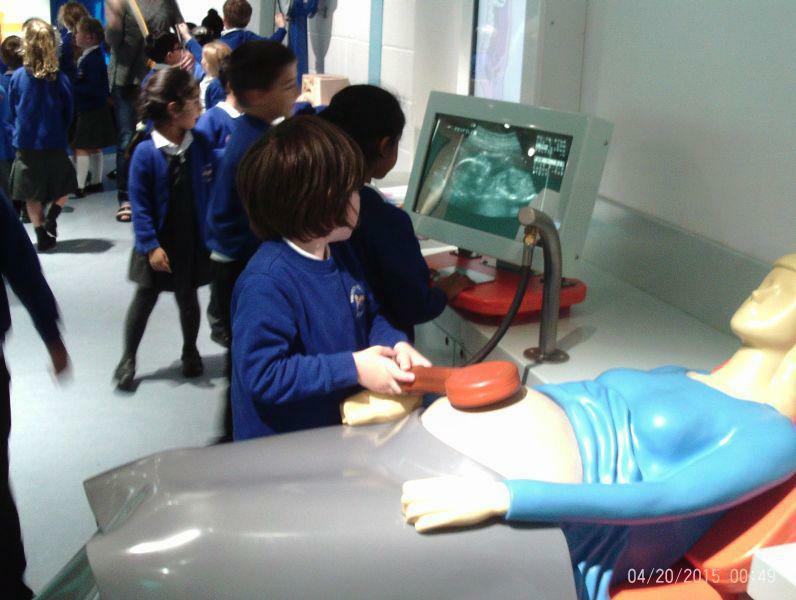 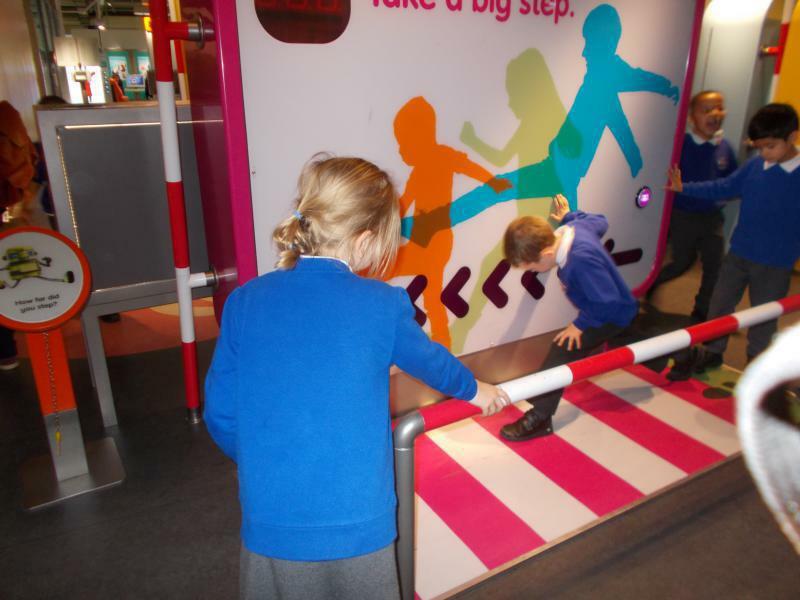 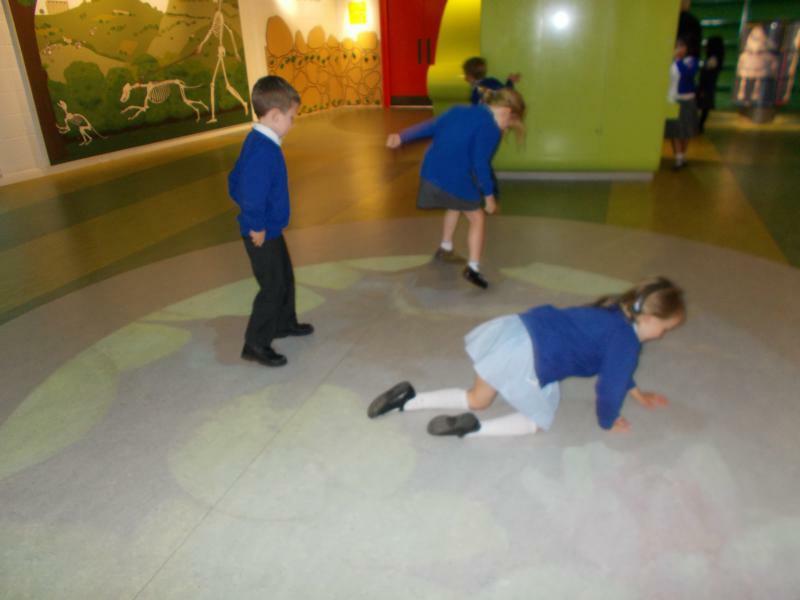 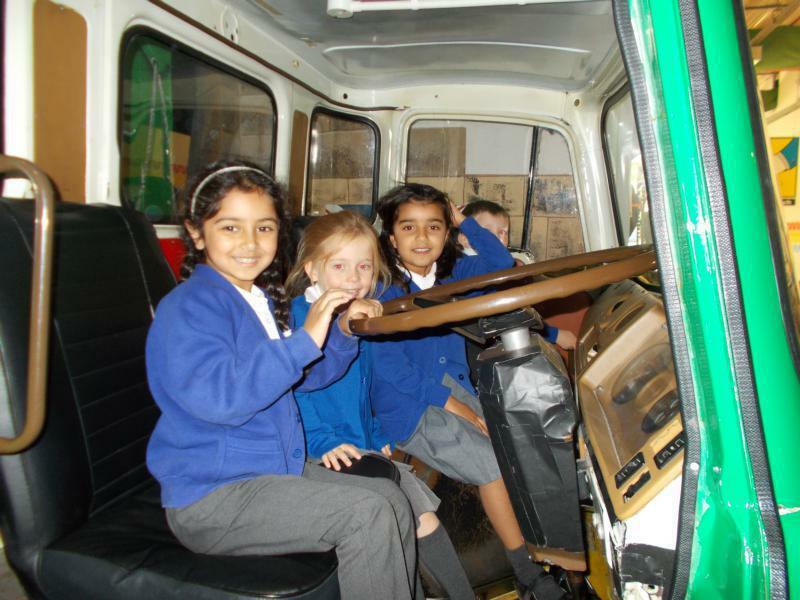 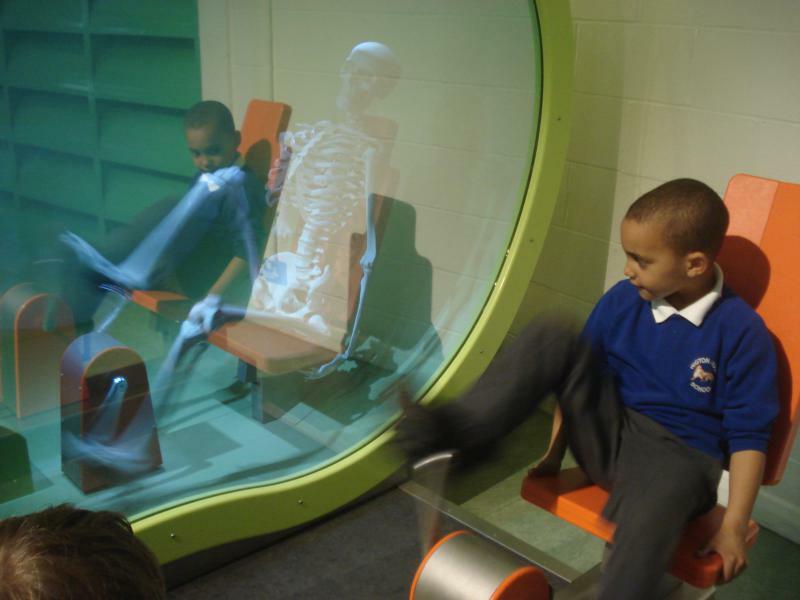 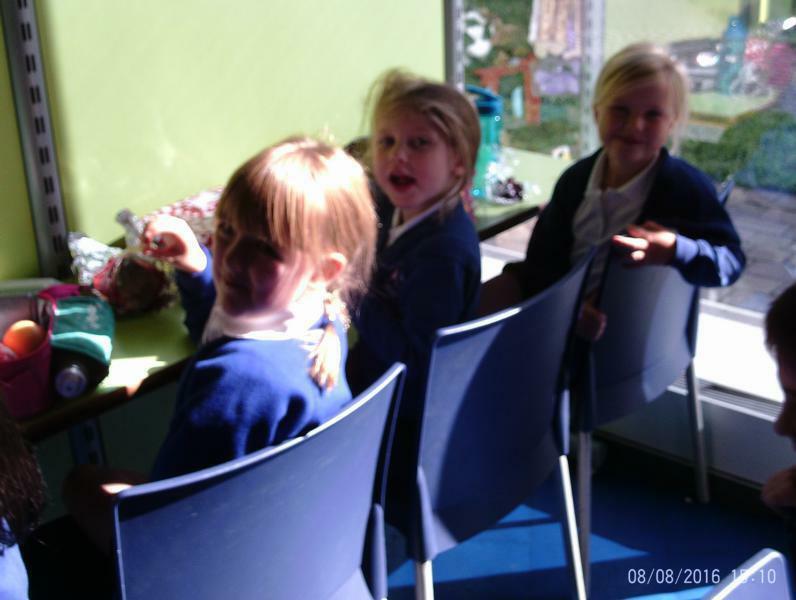 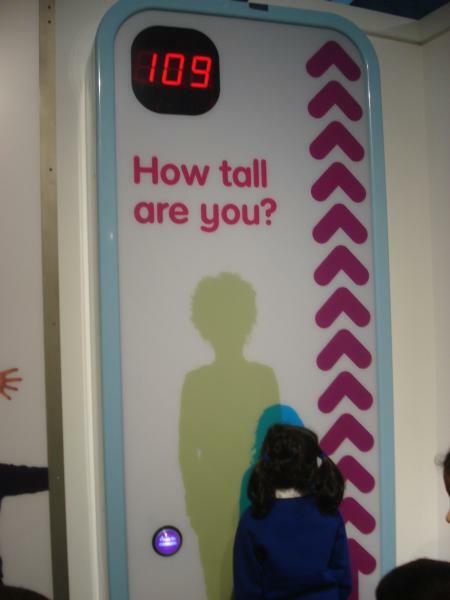 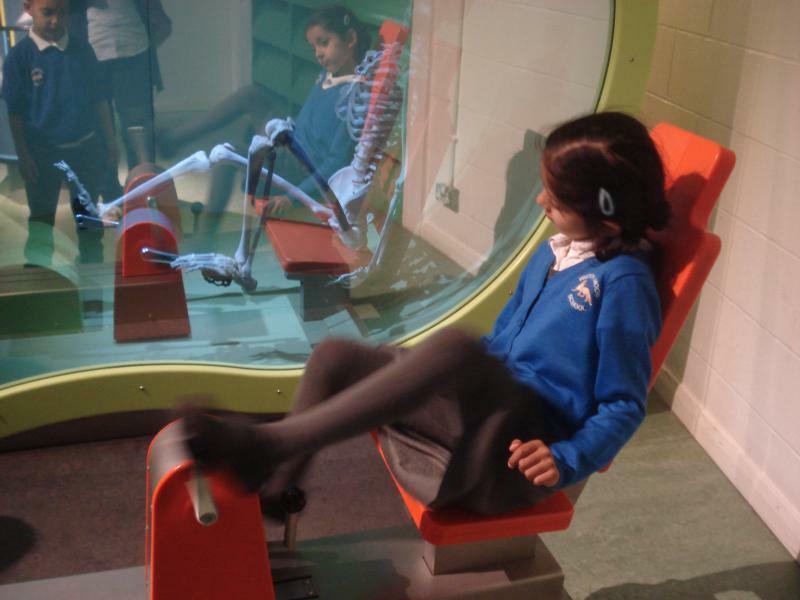 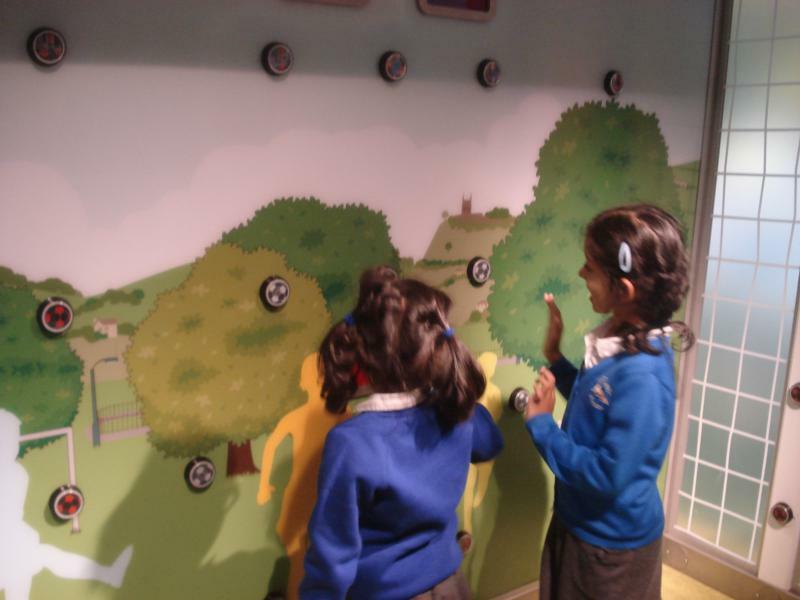 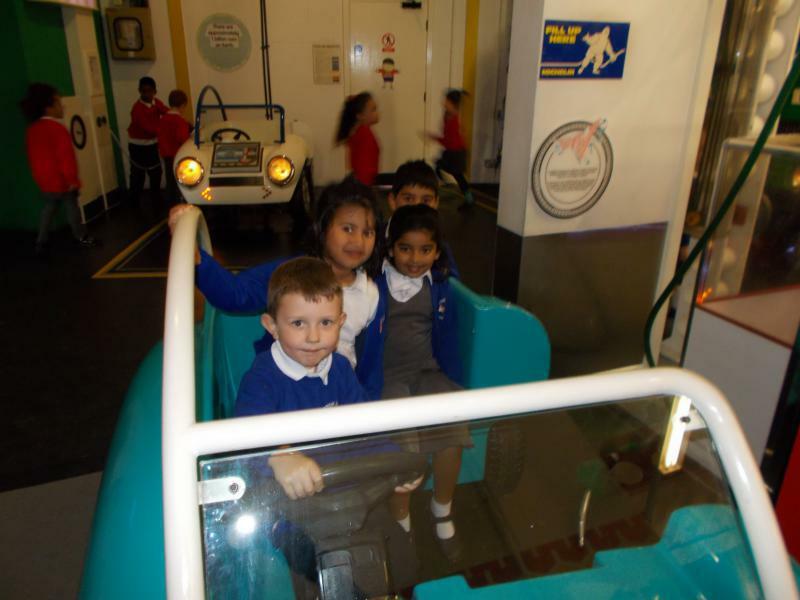 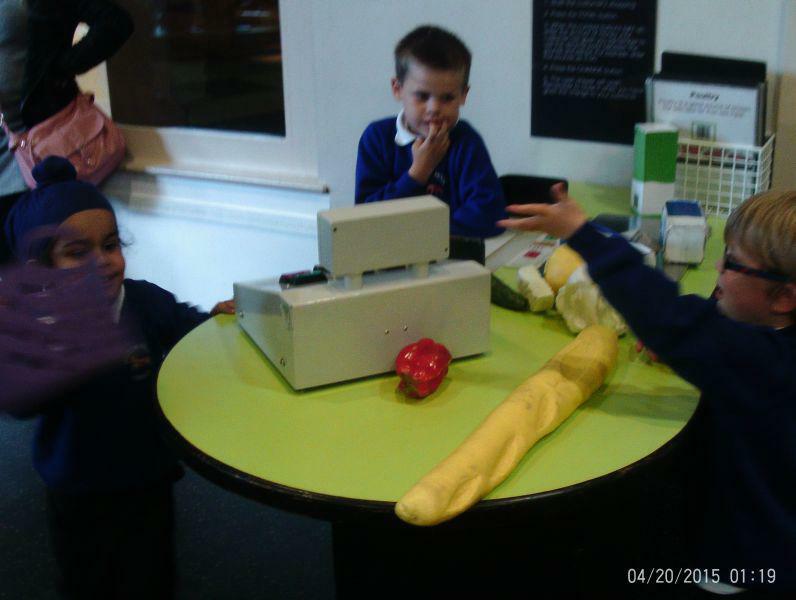 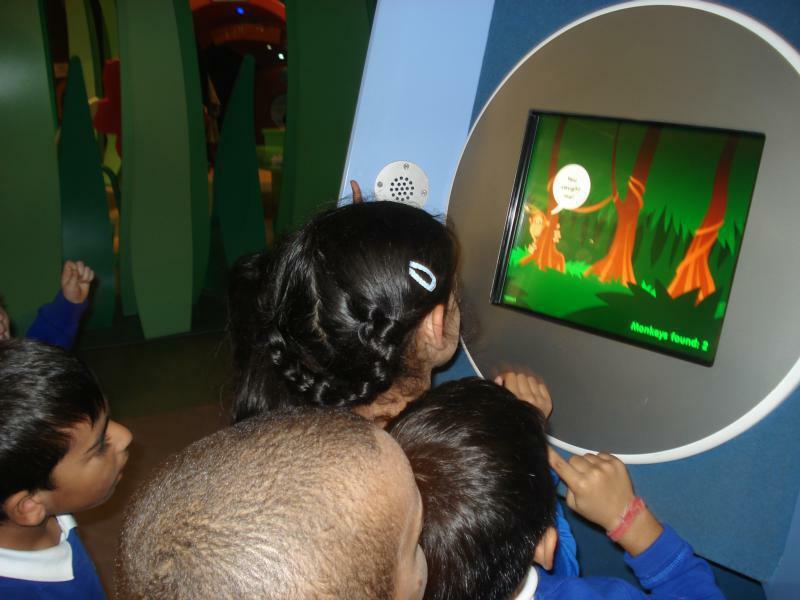 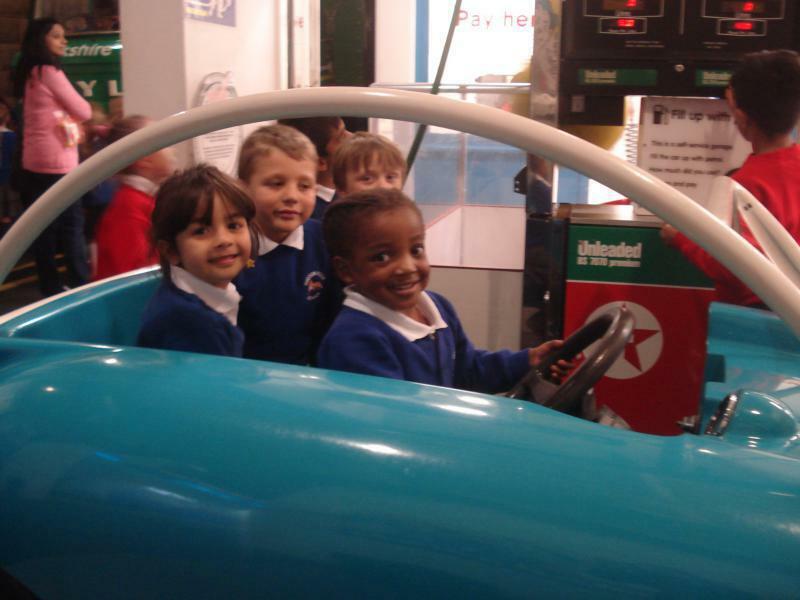 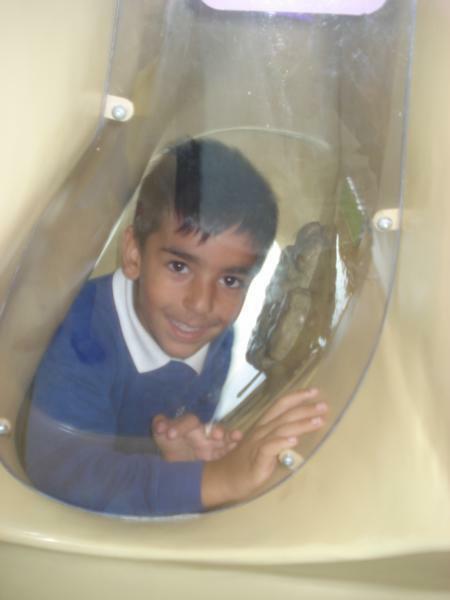 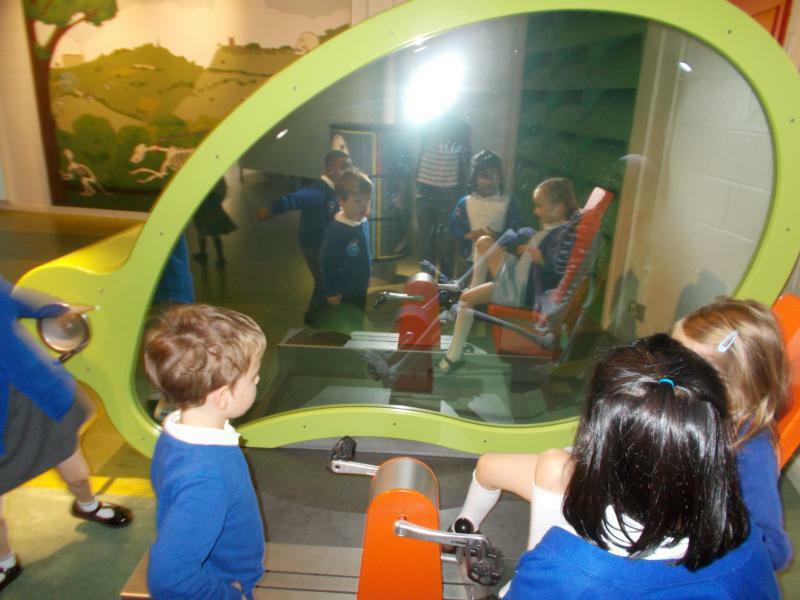 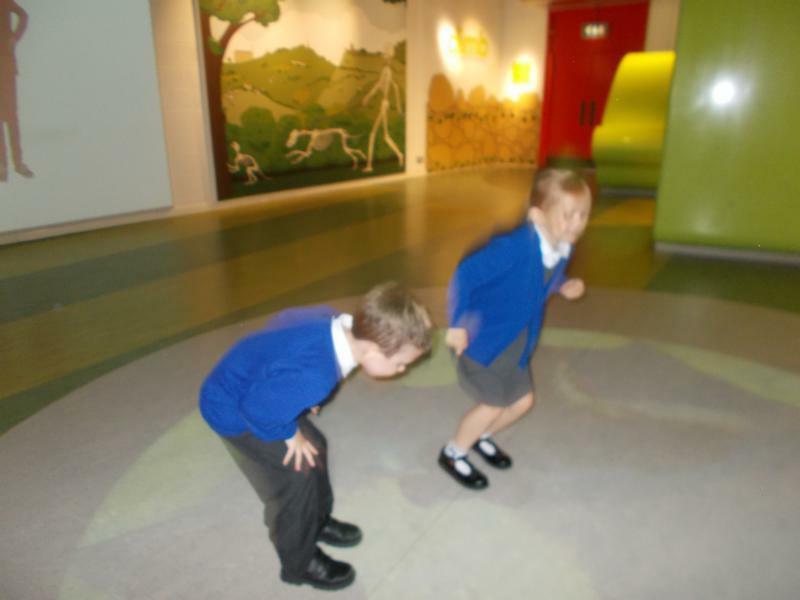 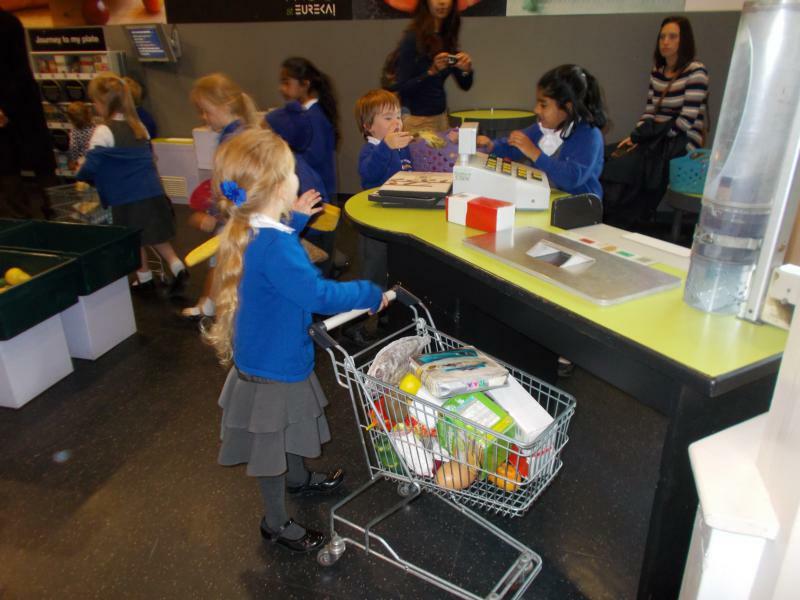 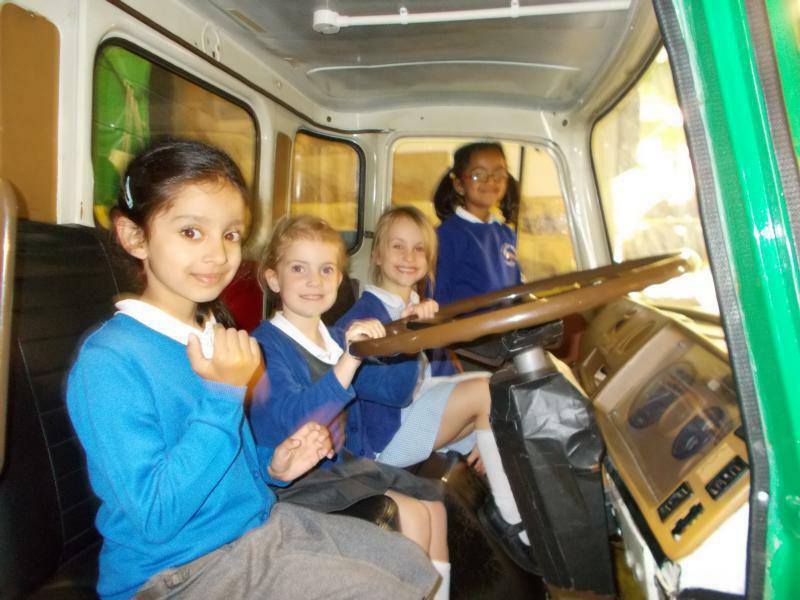 1R visit the Children's Museum - Eureka - at Halifax. 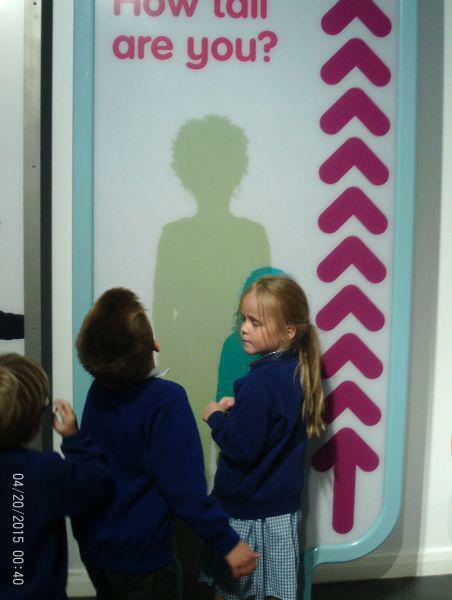 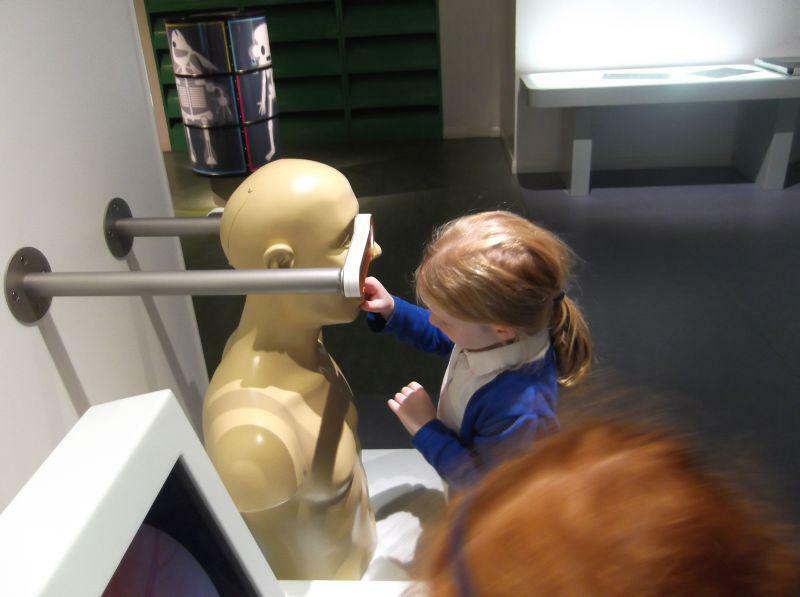 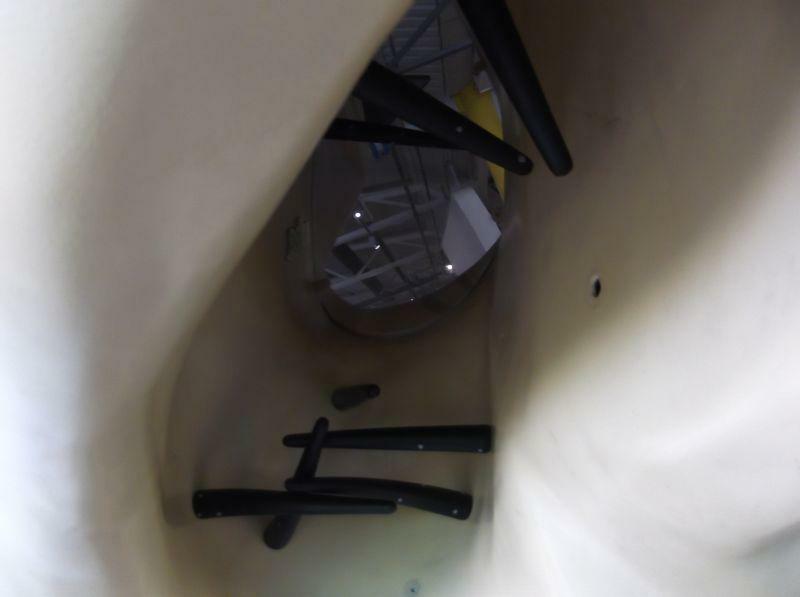 1C visit the Children's Museum - Eureka - at Halifax. 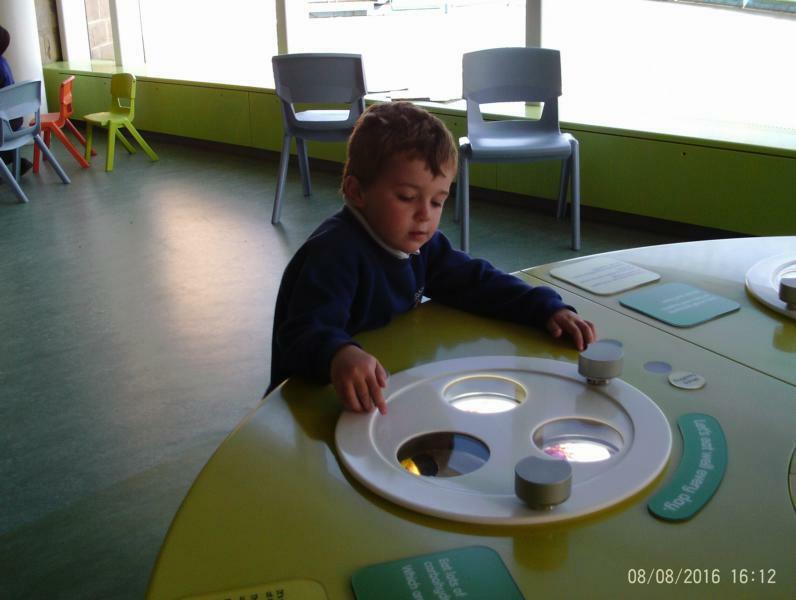 1JC visit the Children's Museum - Eureka - at Halifax. 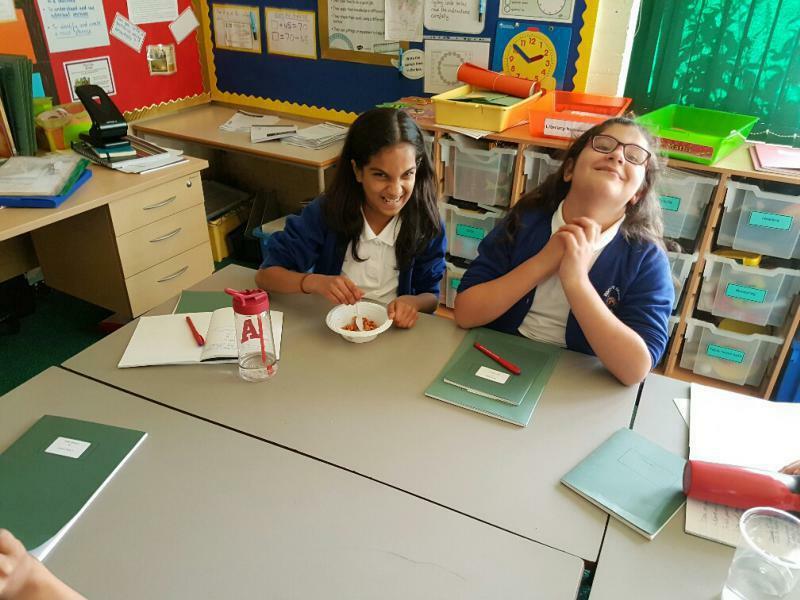 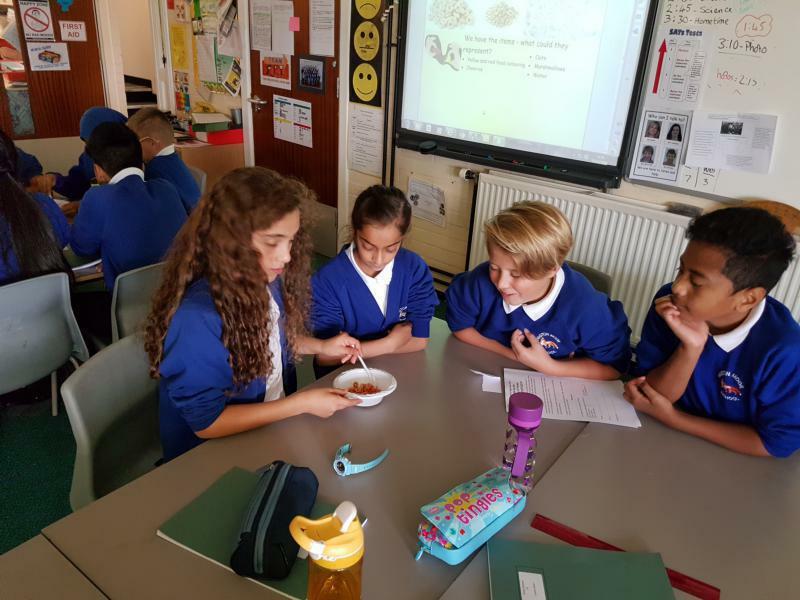 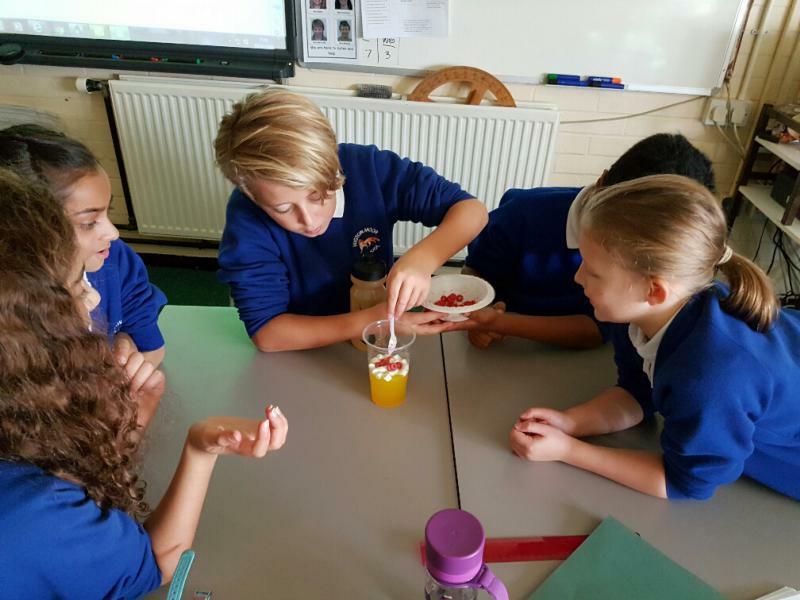 4S scone tasting ... mmm! 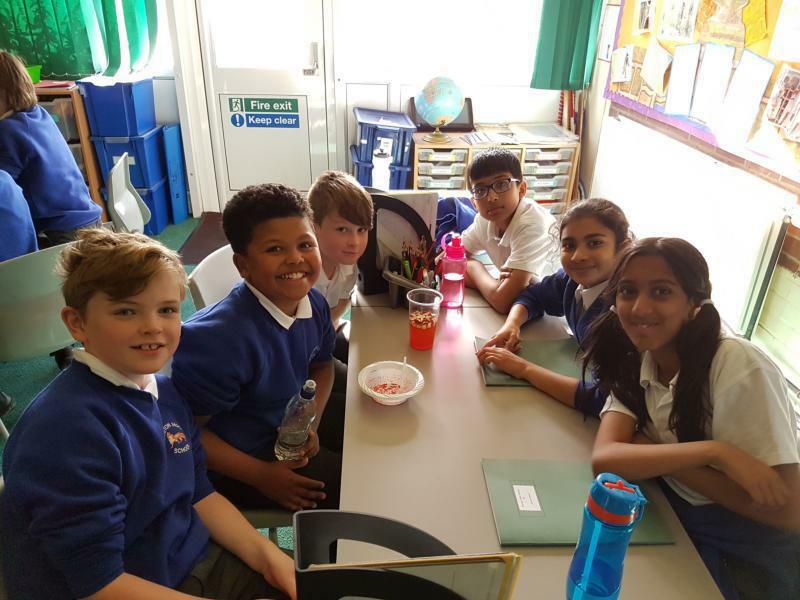 Year 6 open the football league tournament - Great team effort - won 2, drew 2 and lost 1. 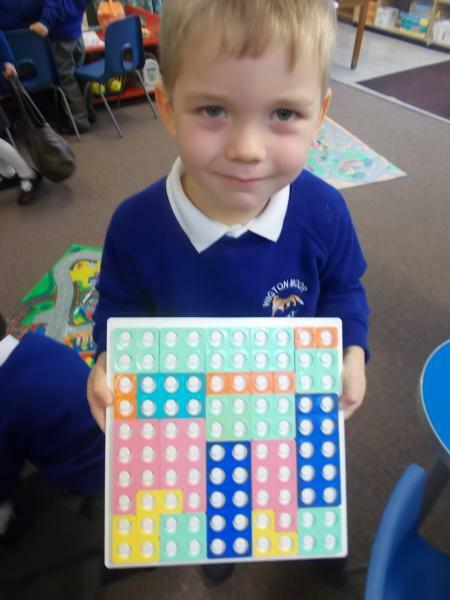 Well played team!! 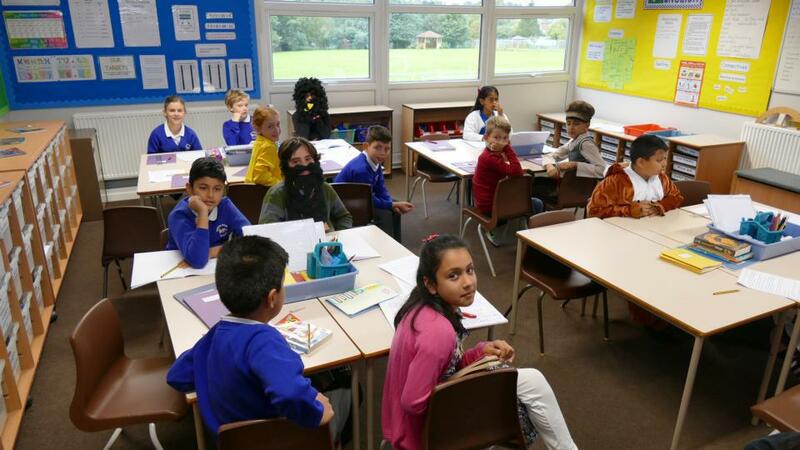 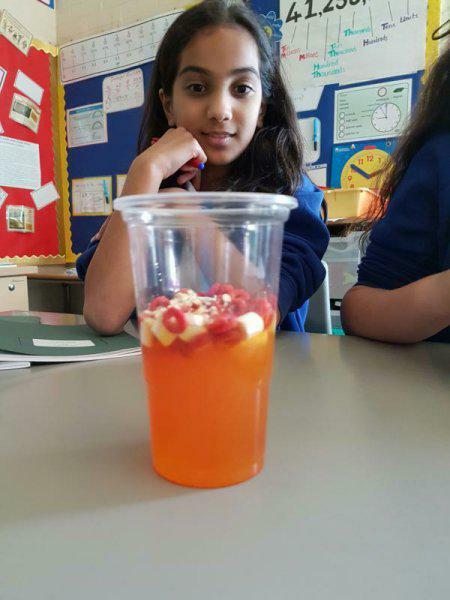 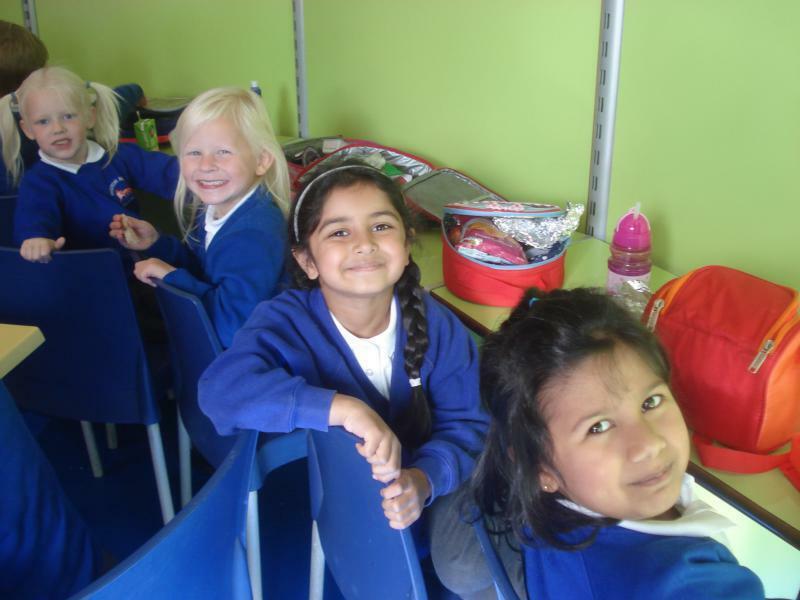 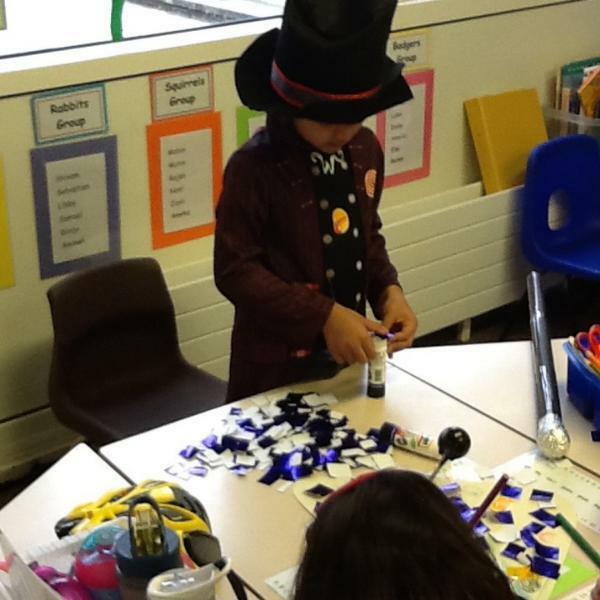 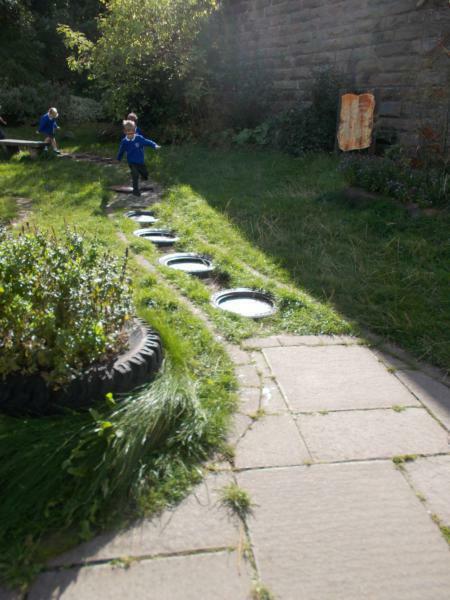 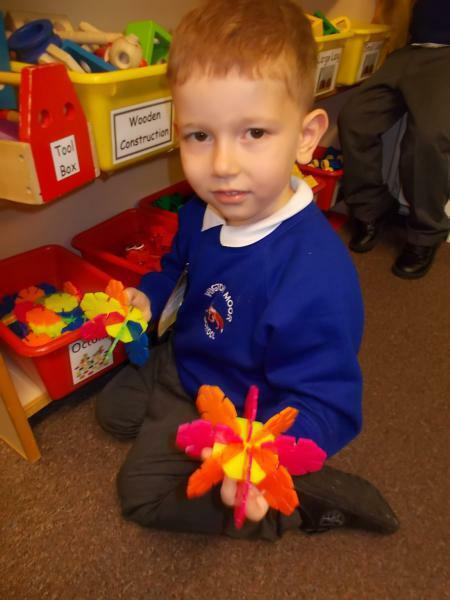 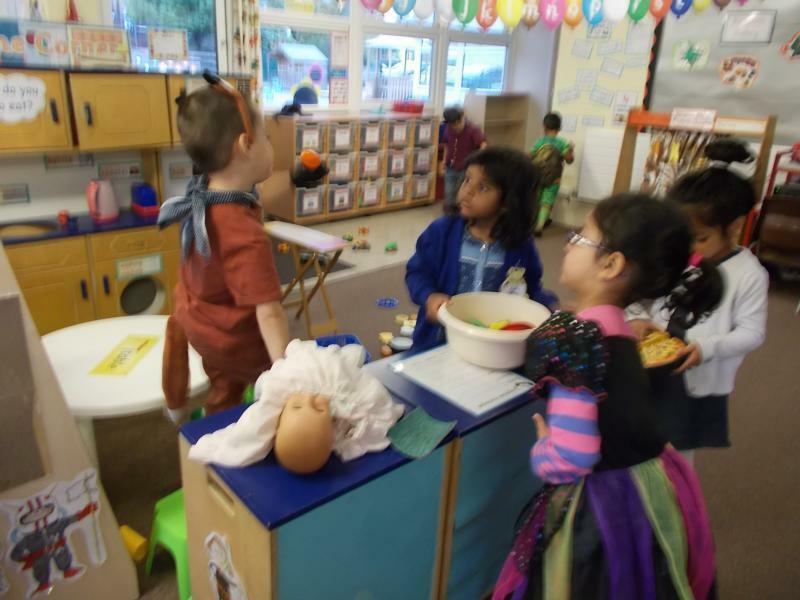 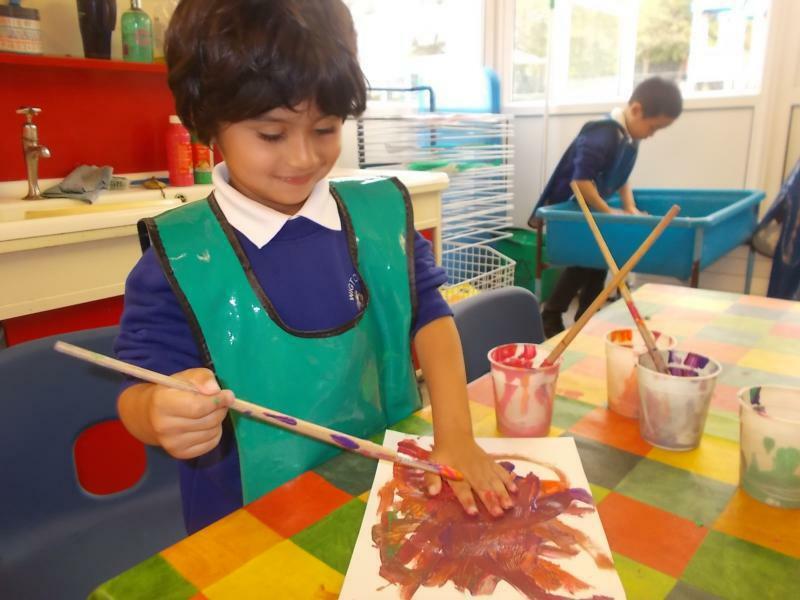 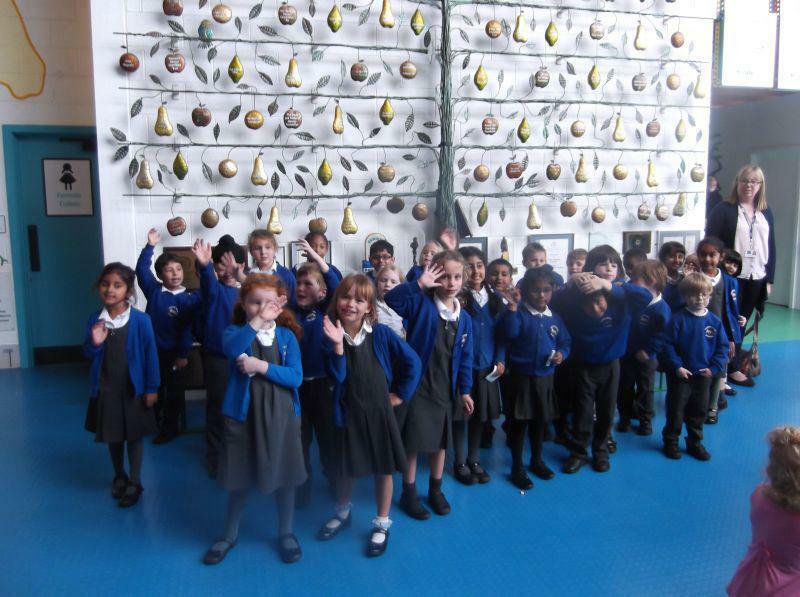 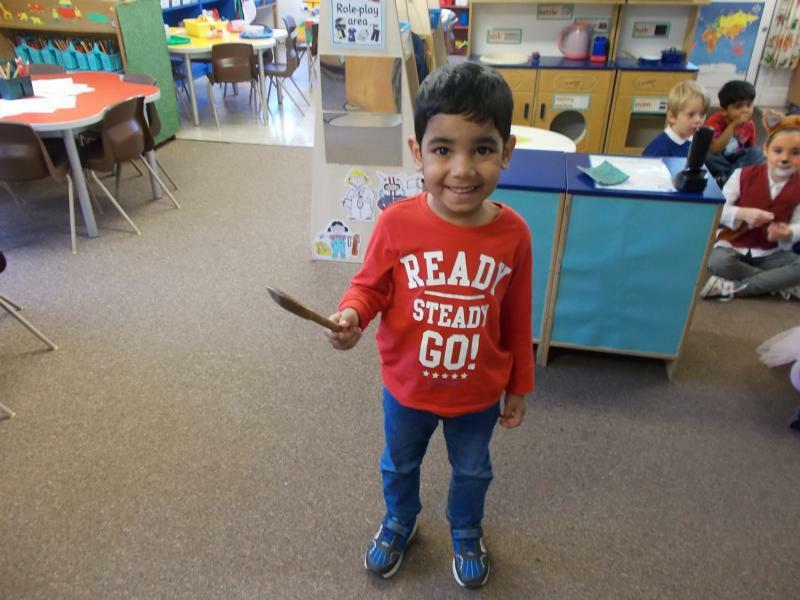 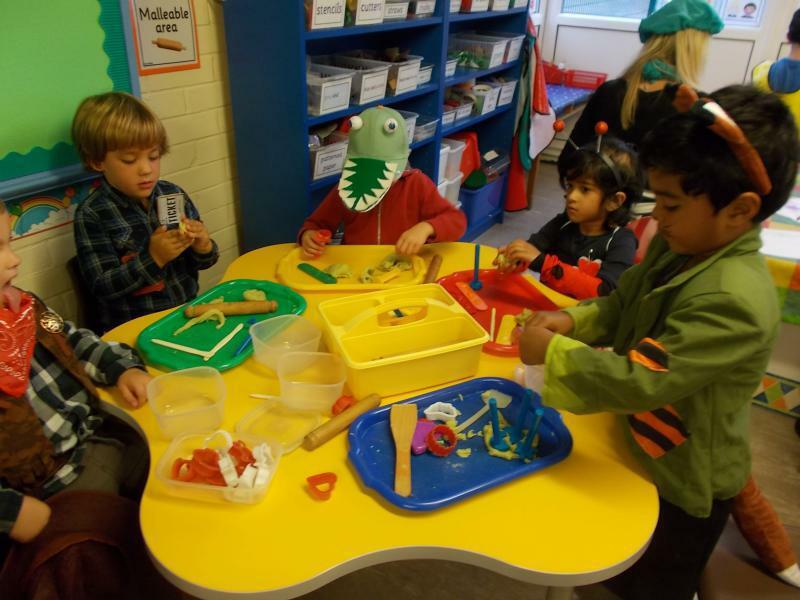 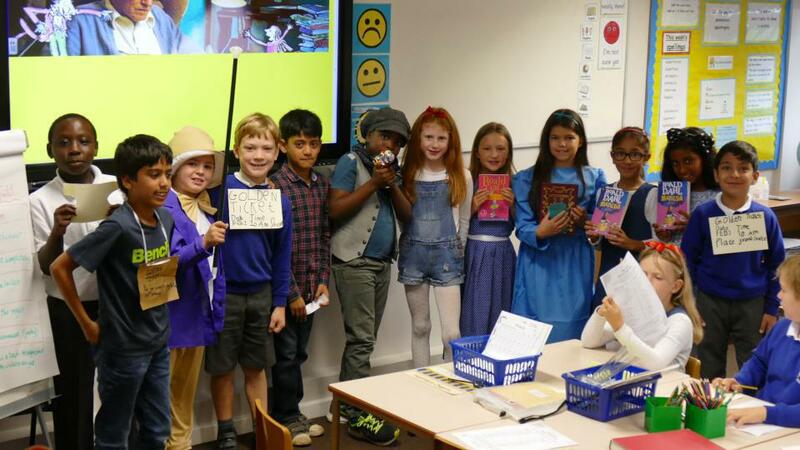 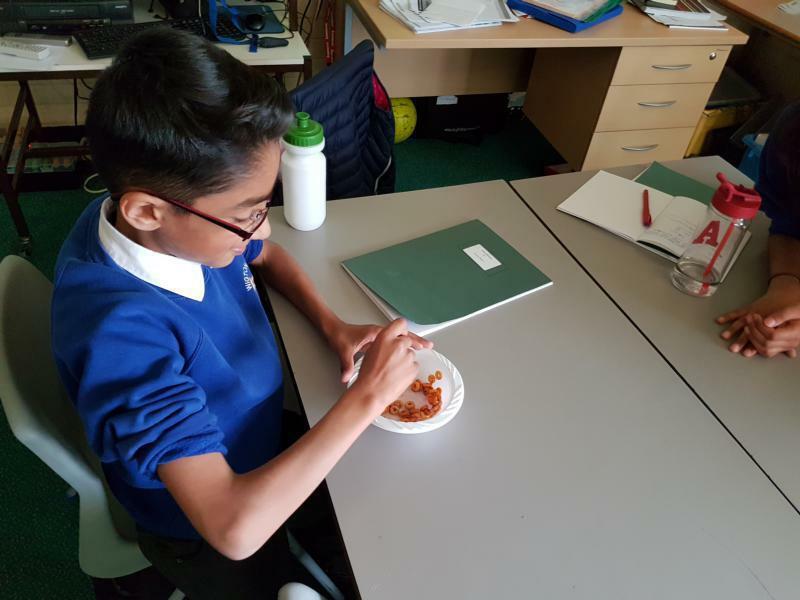 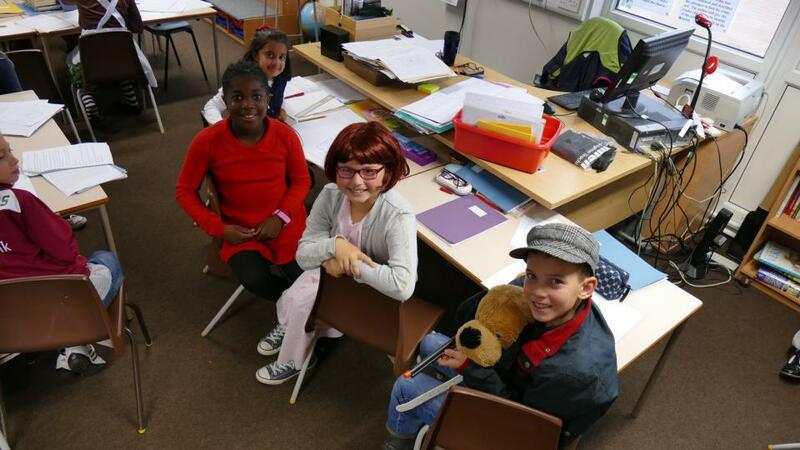 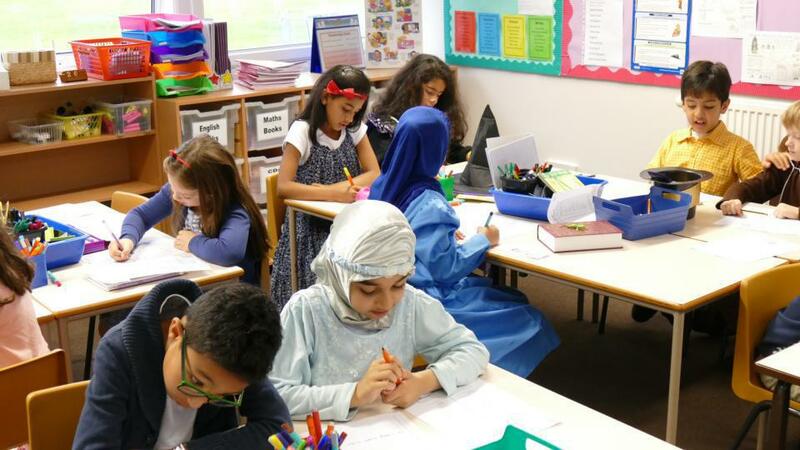 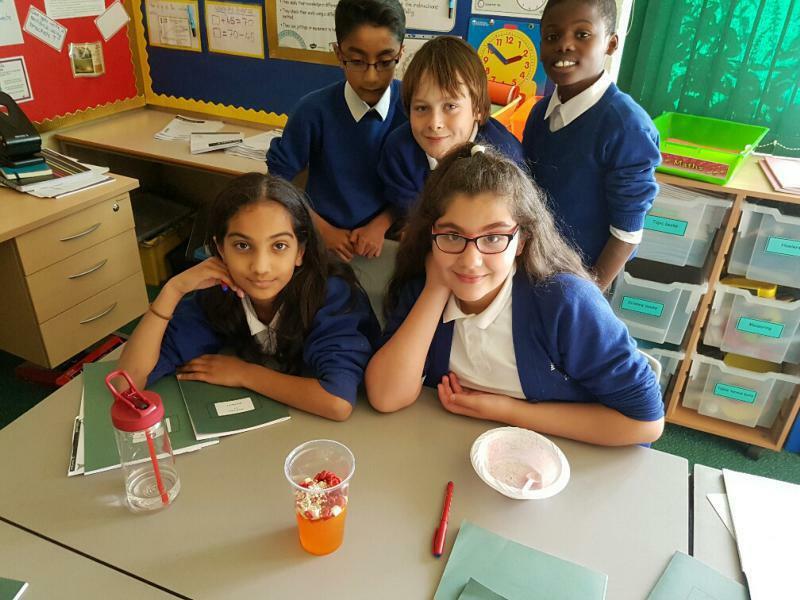 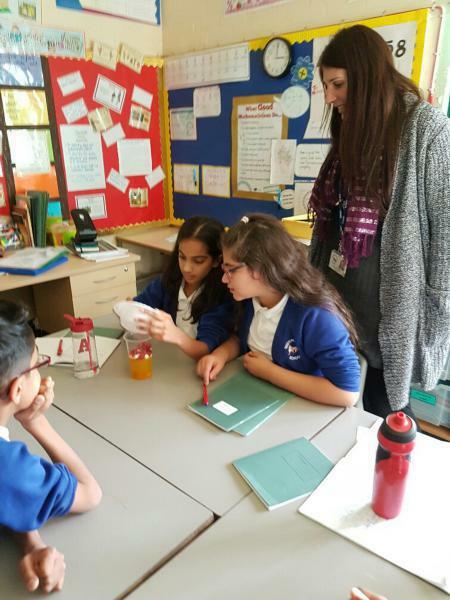 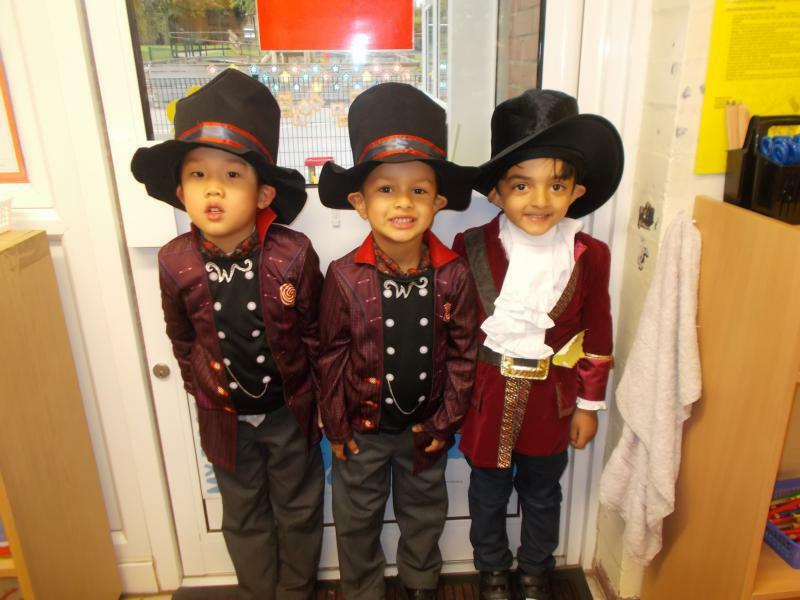 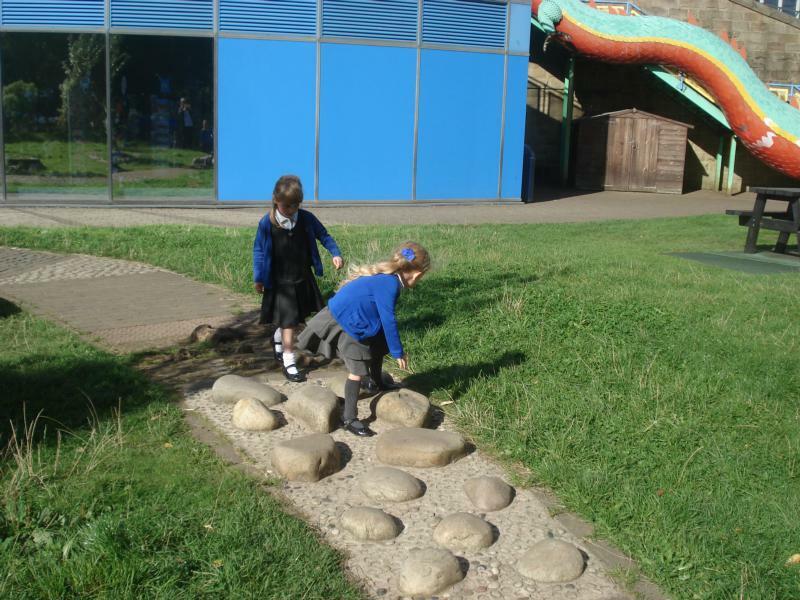 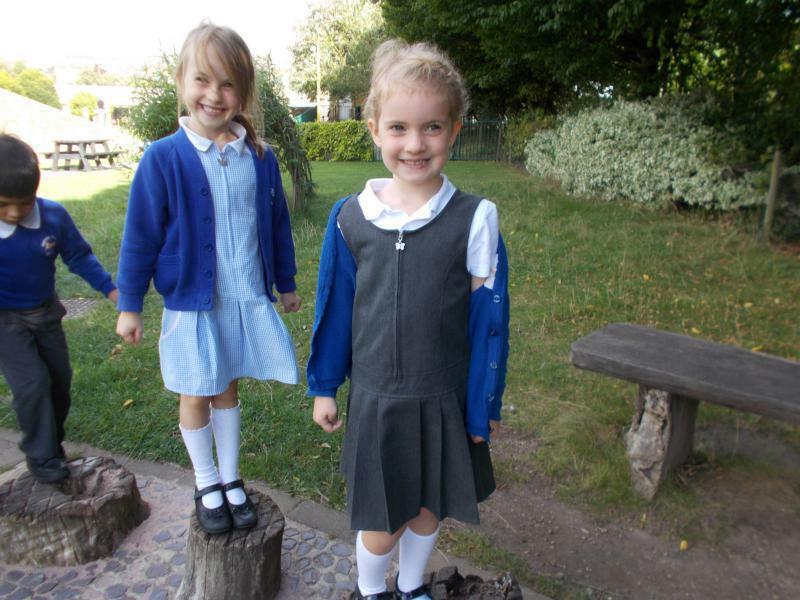 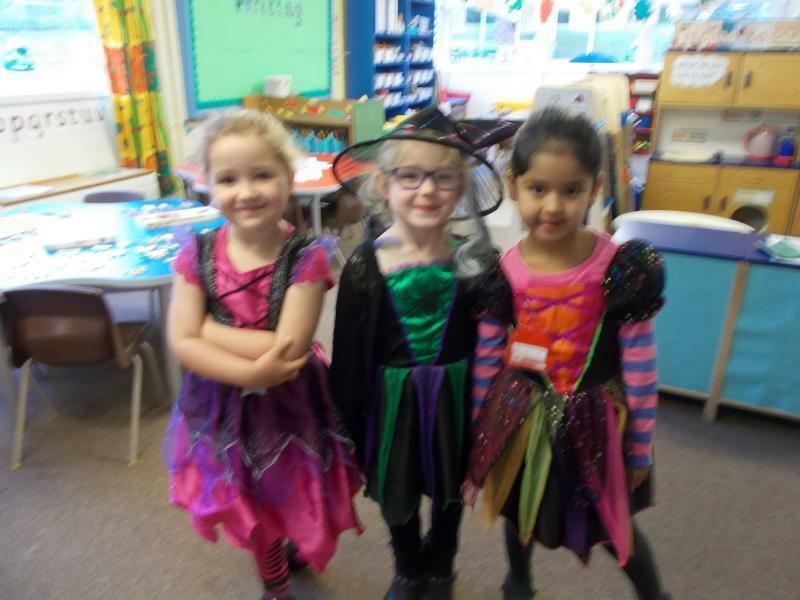 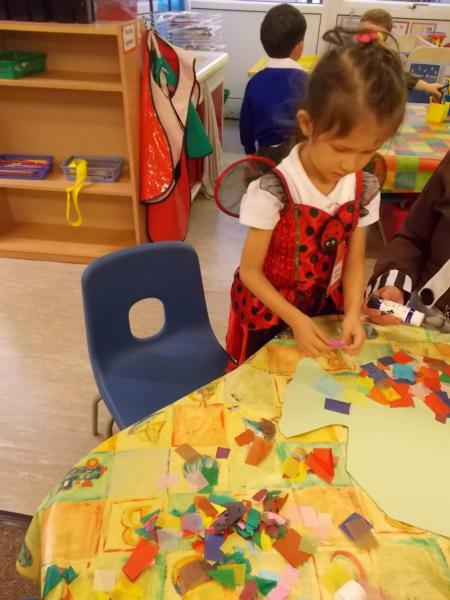 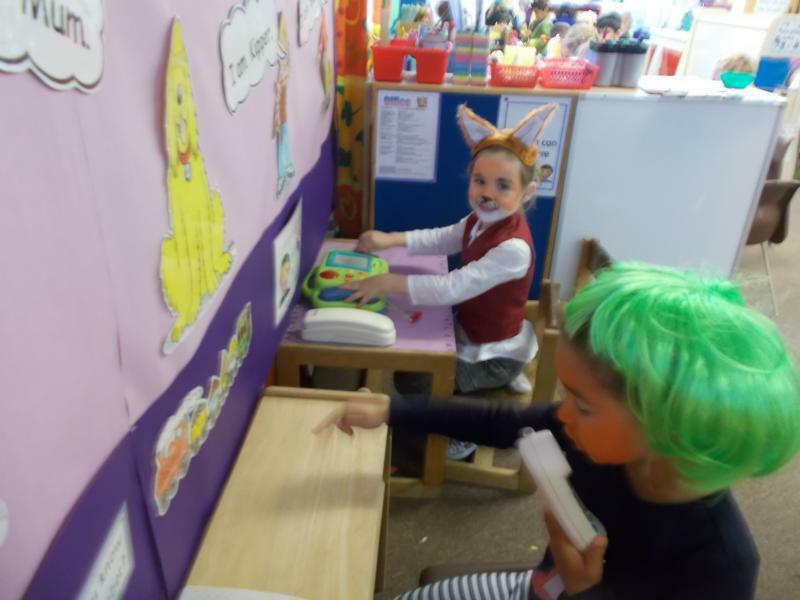 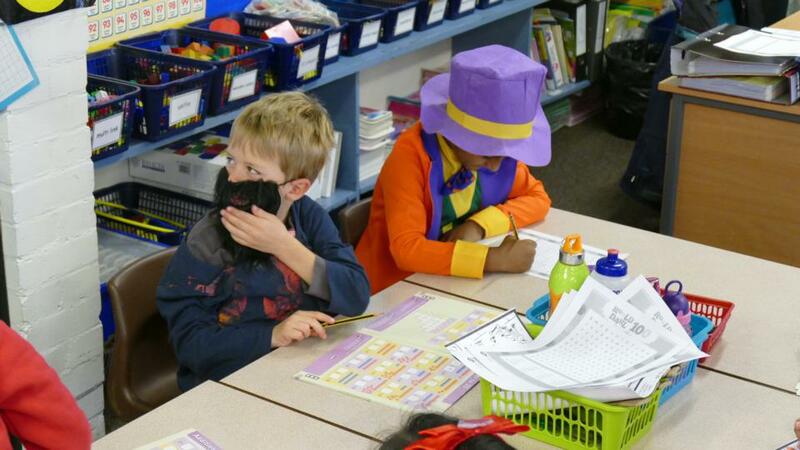 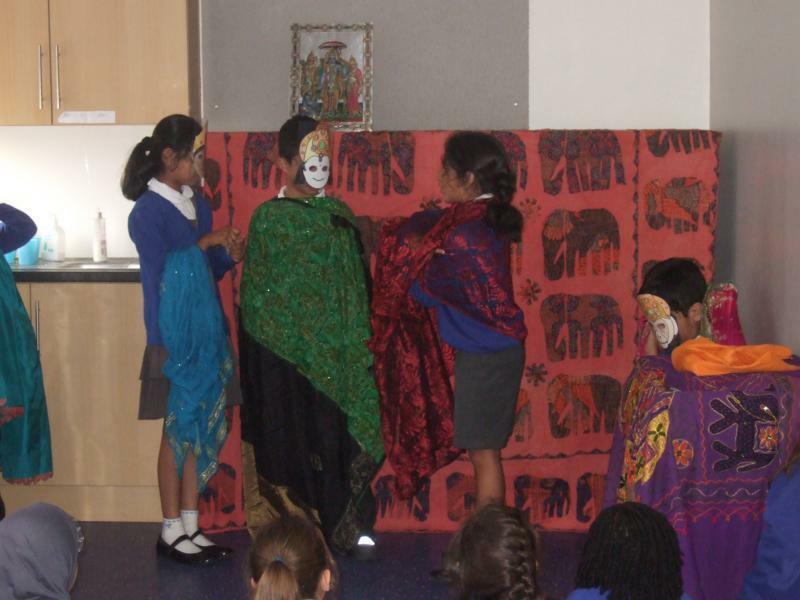 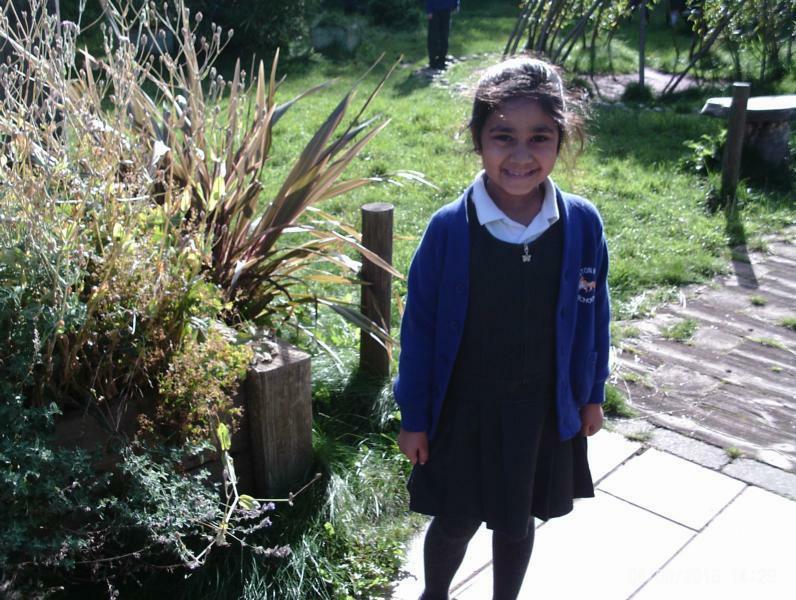 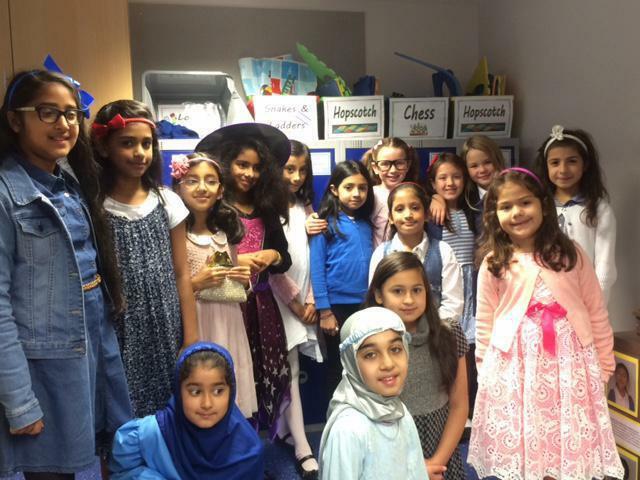 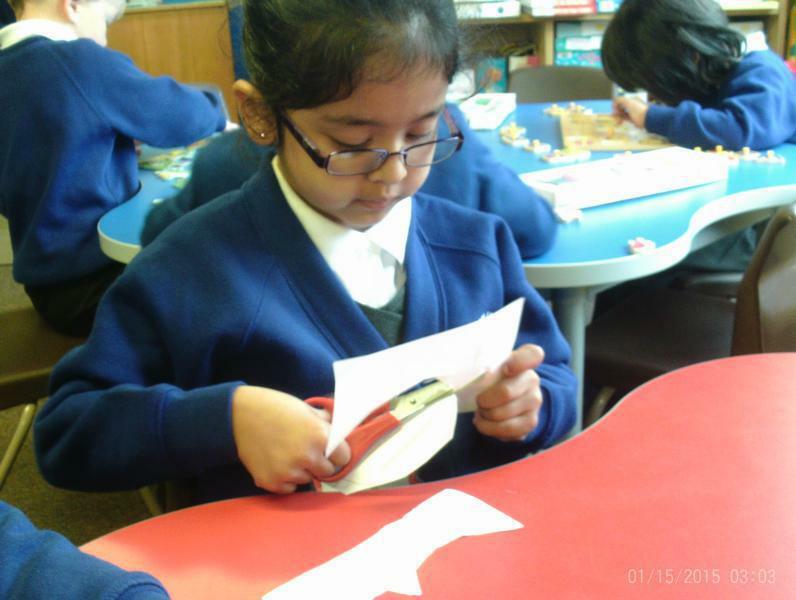 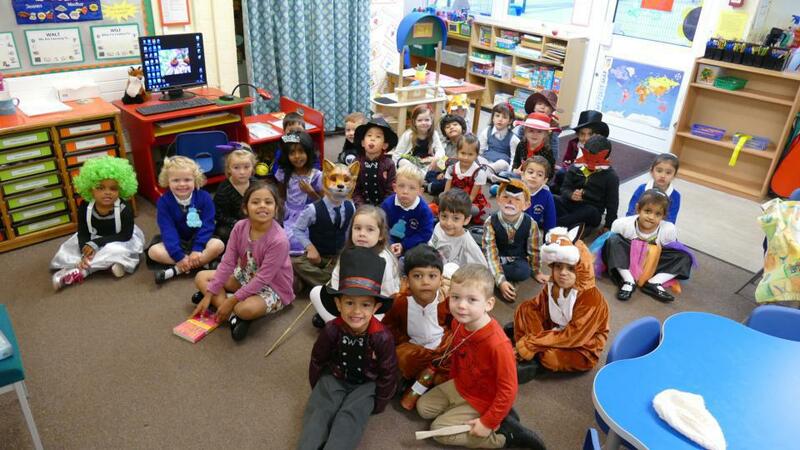 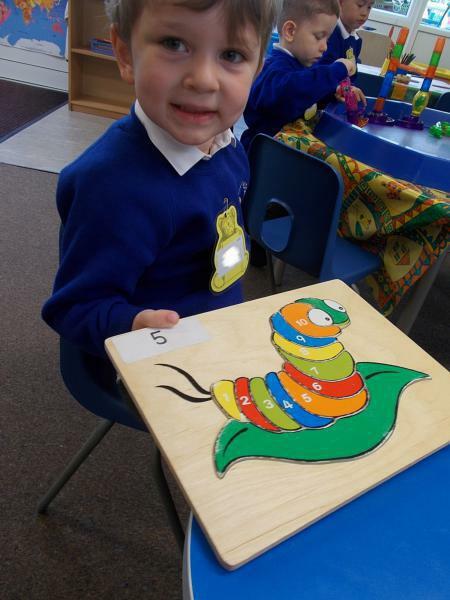 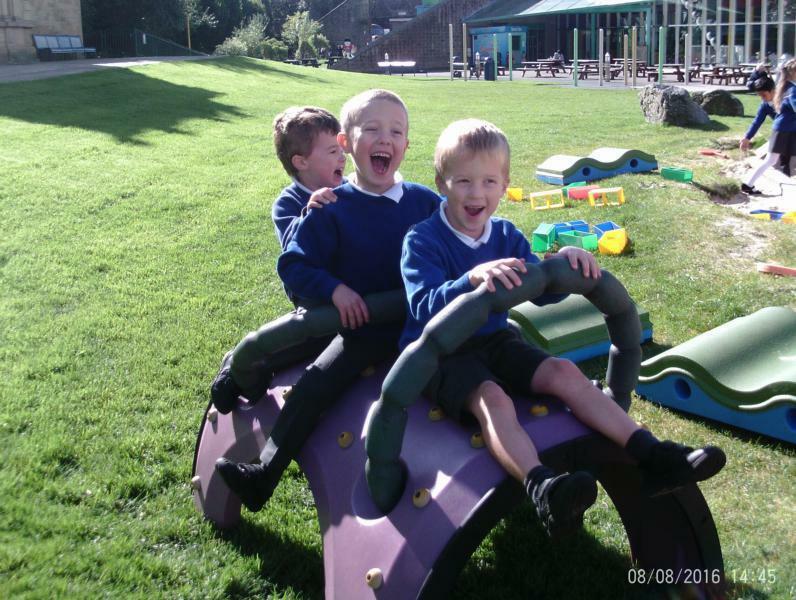 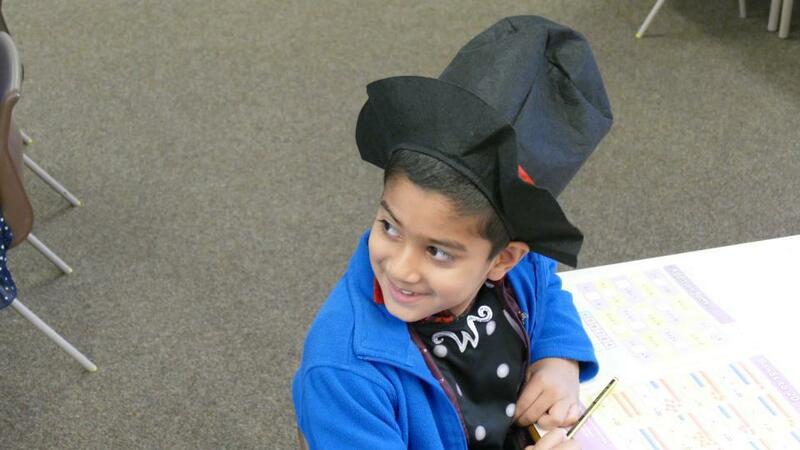 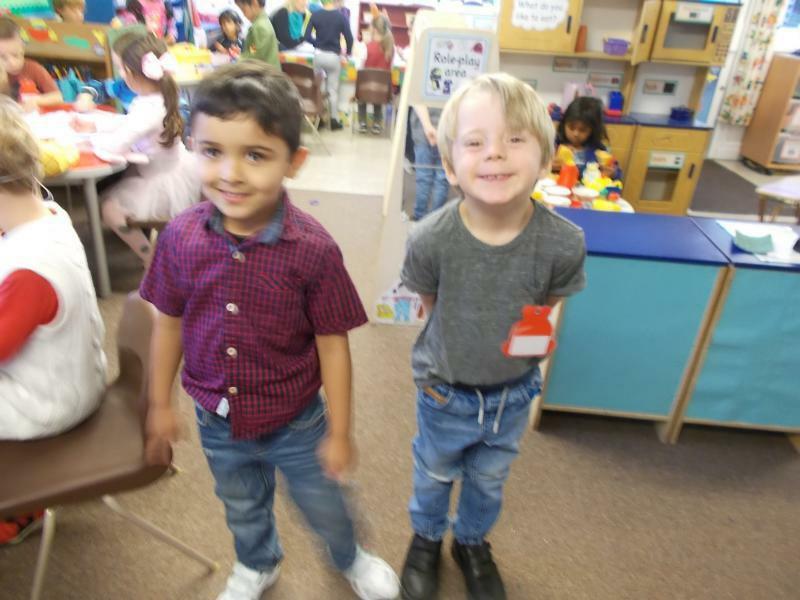 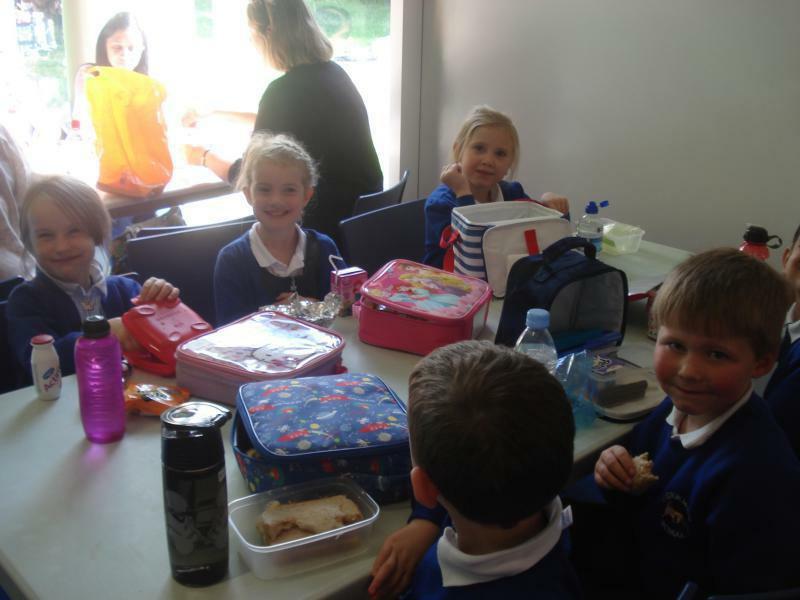 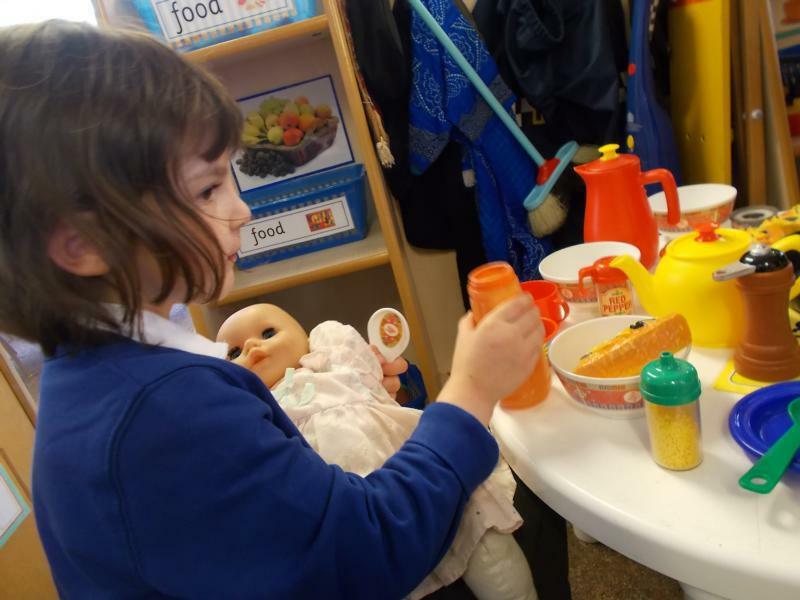 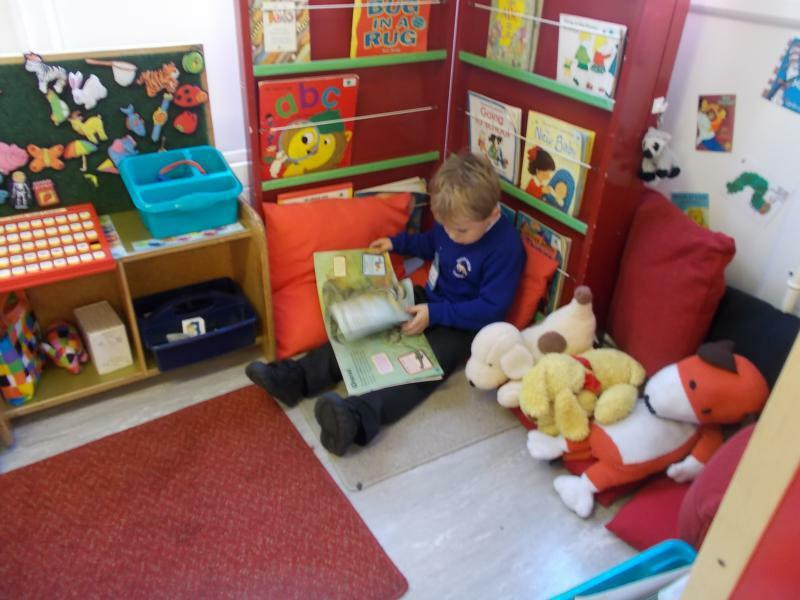 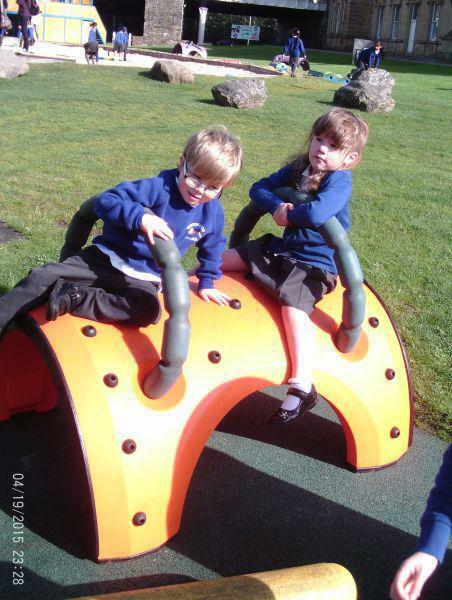 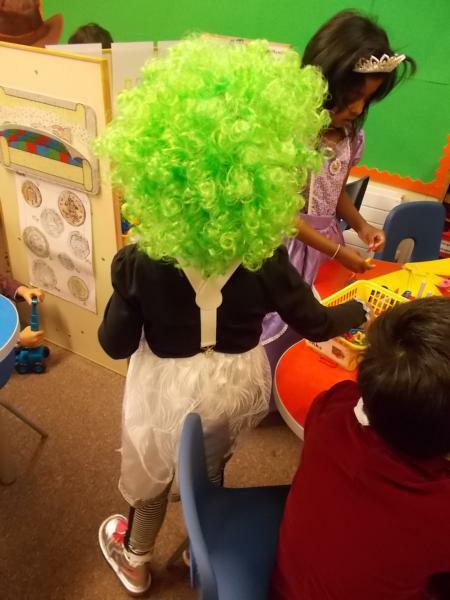 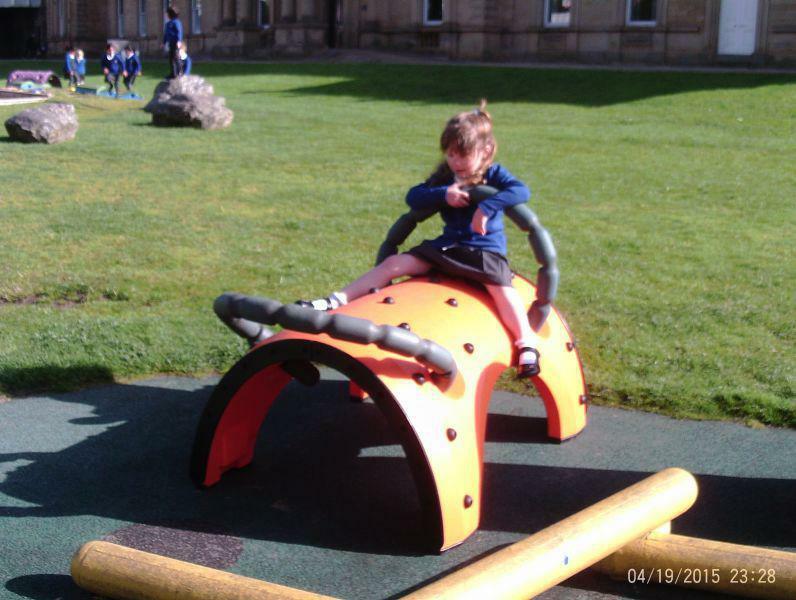 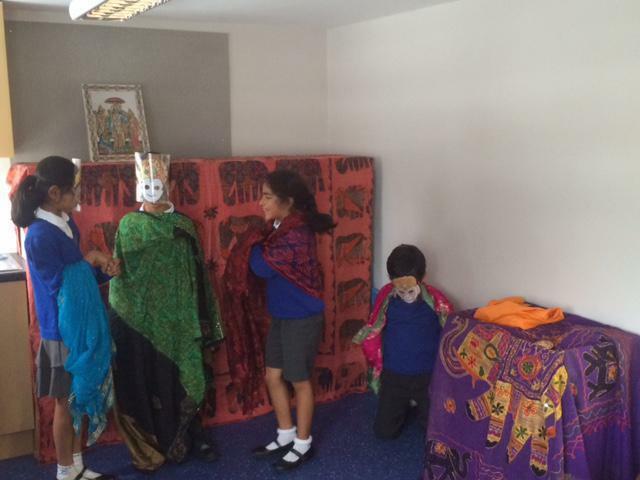 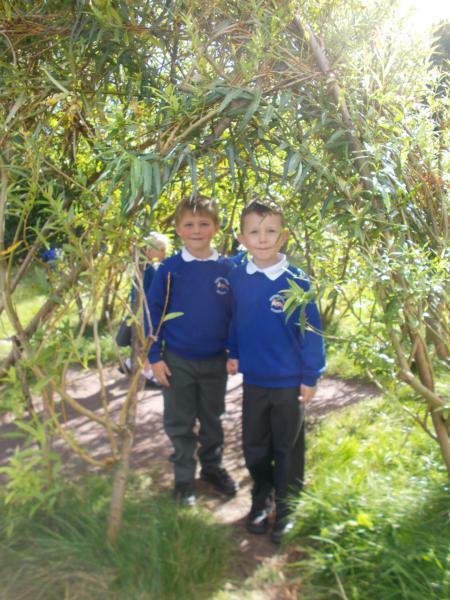 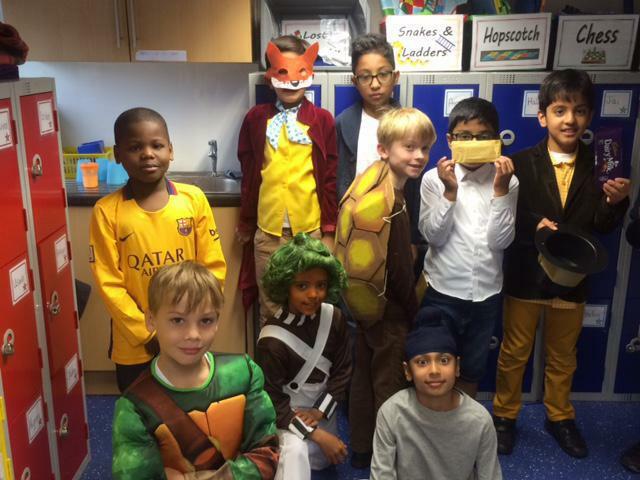 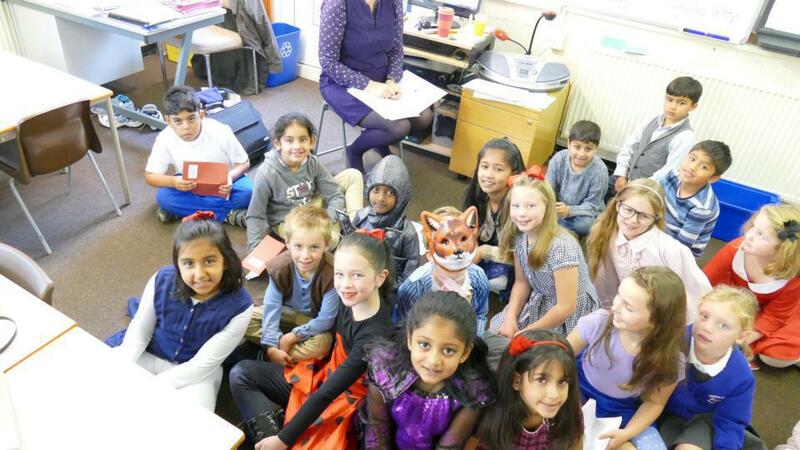 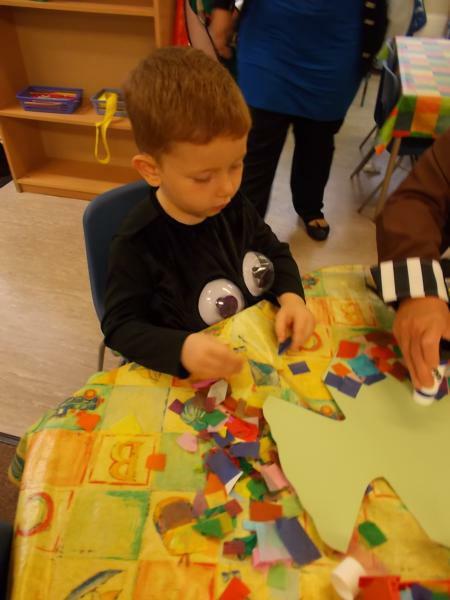 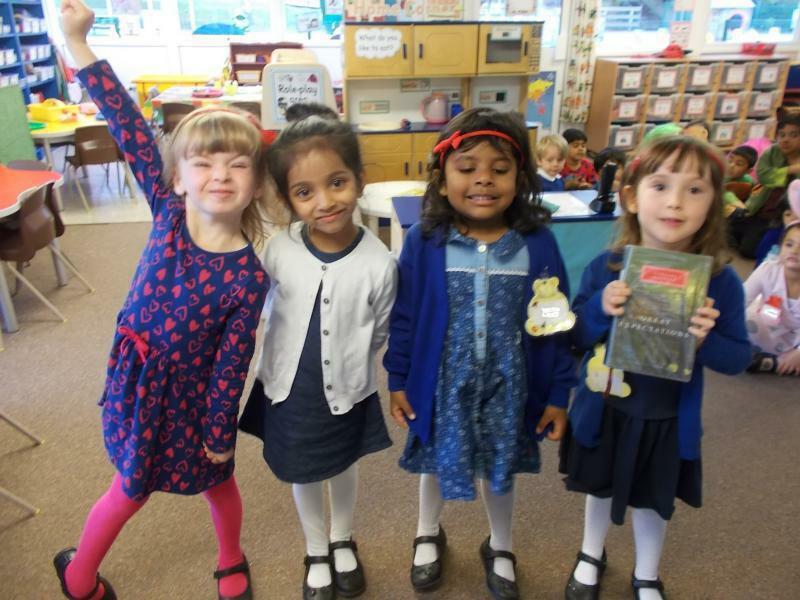 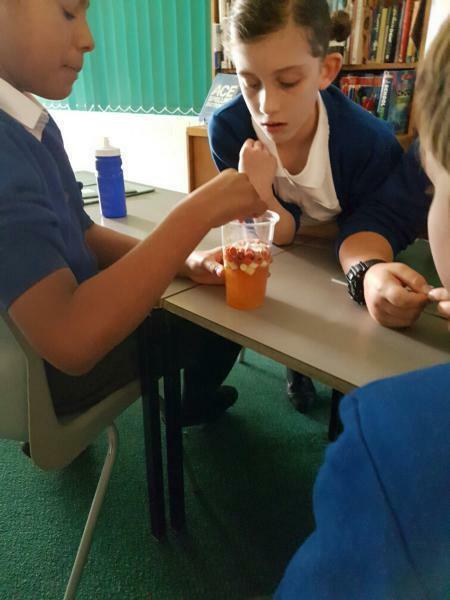 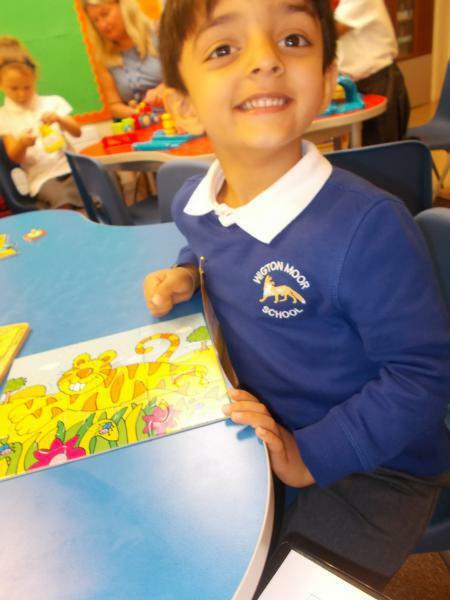 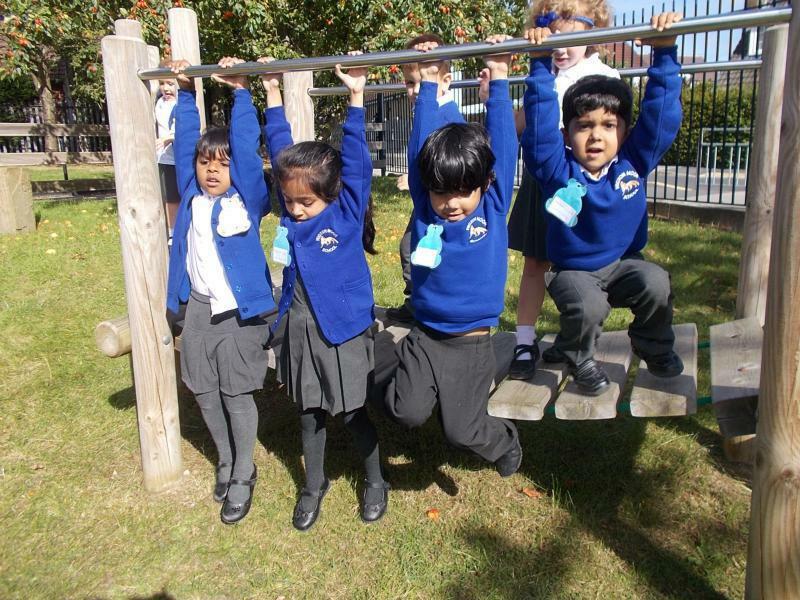 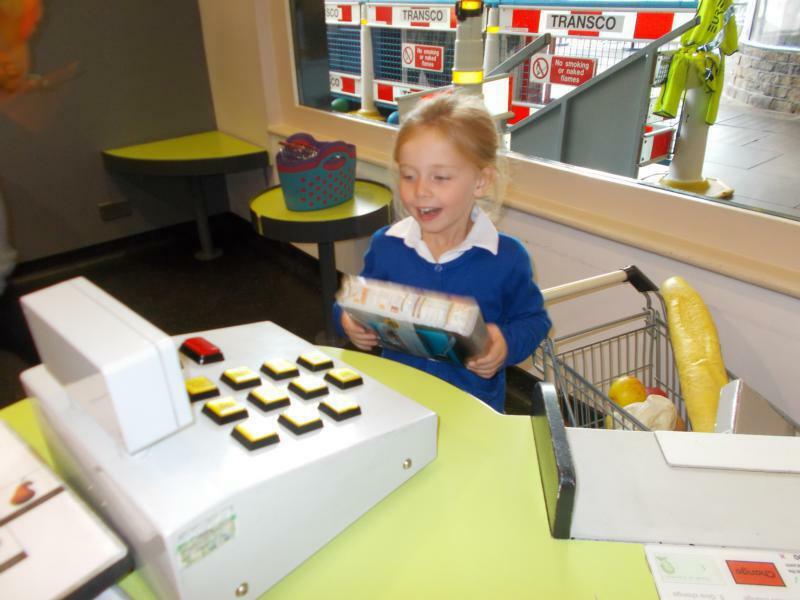 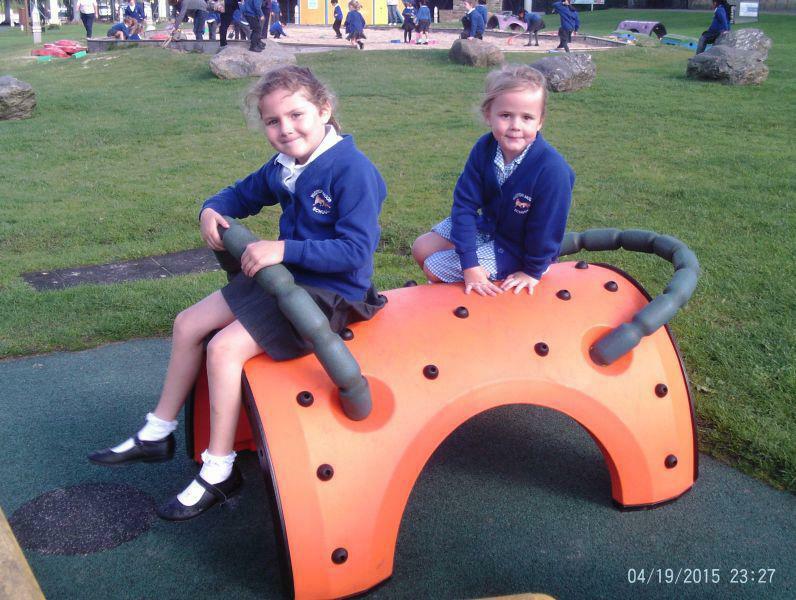 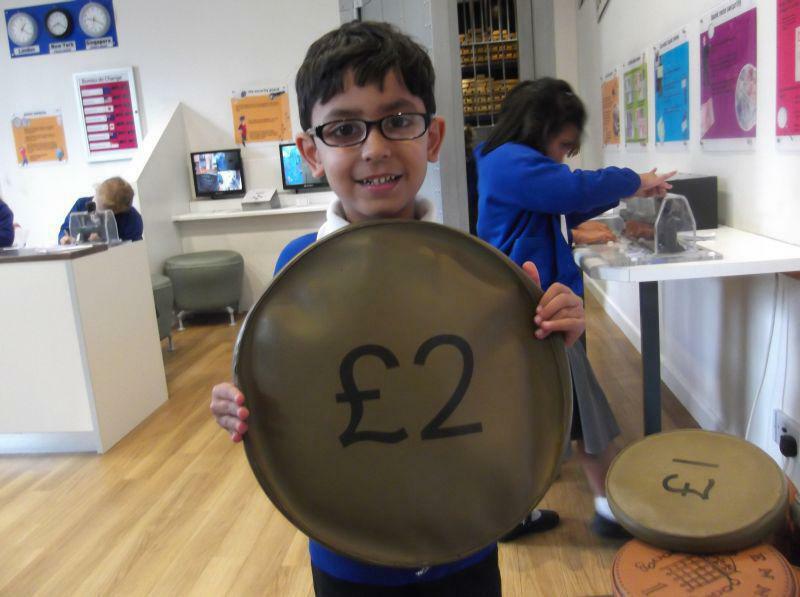 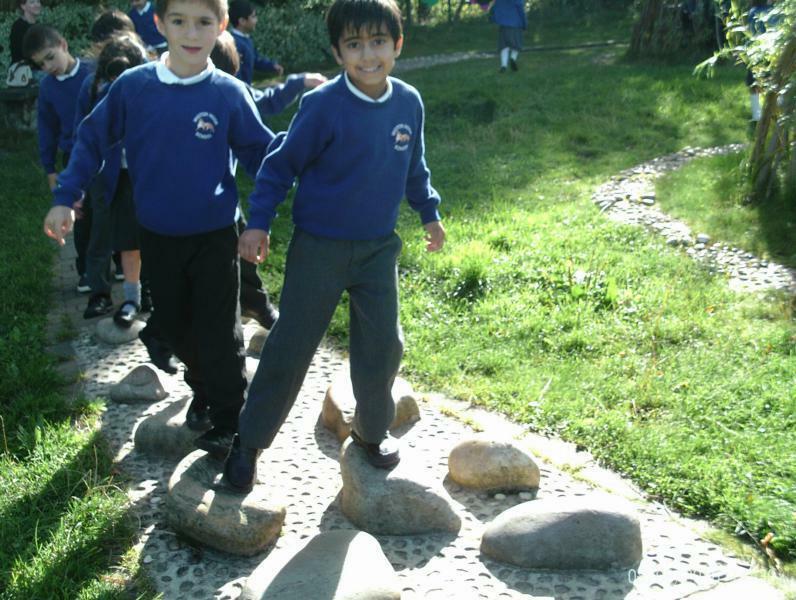 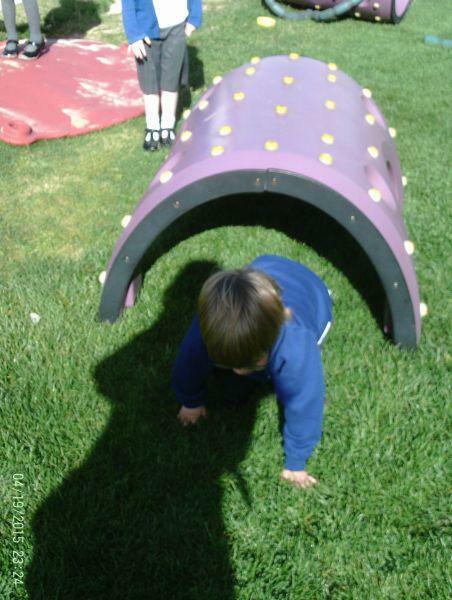 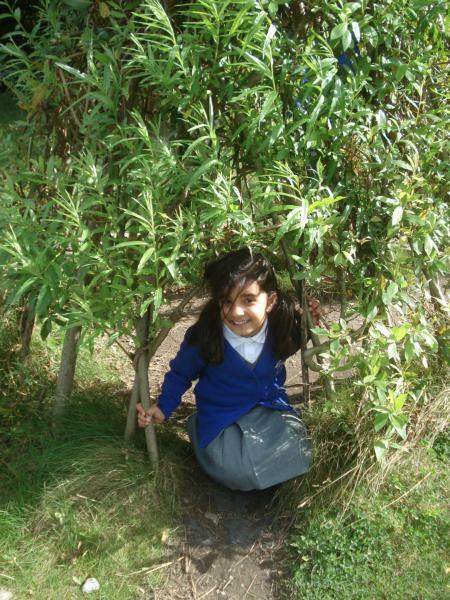 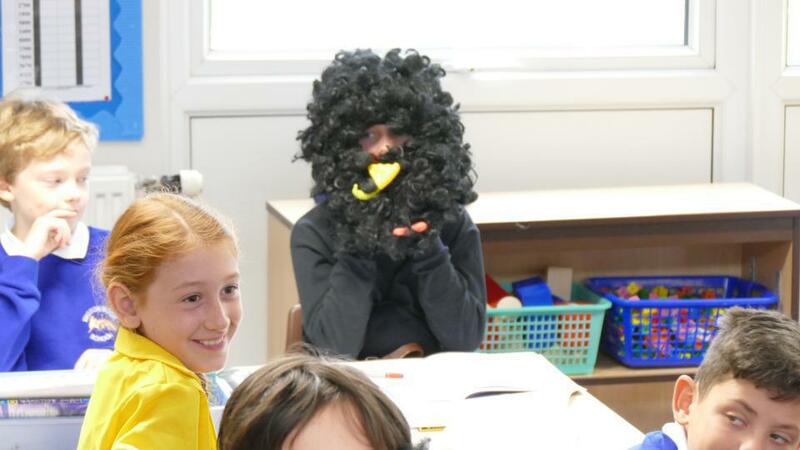 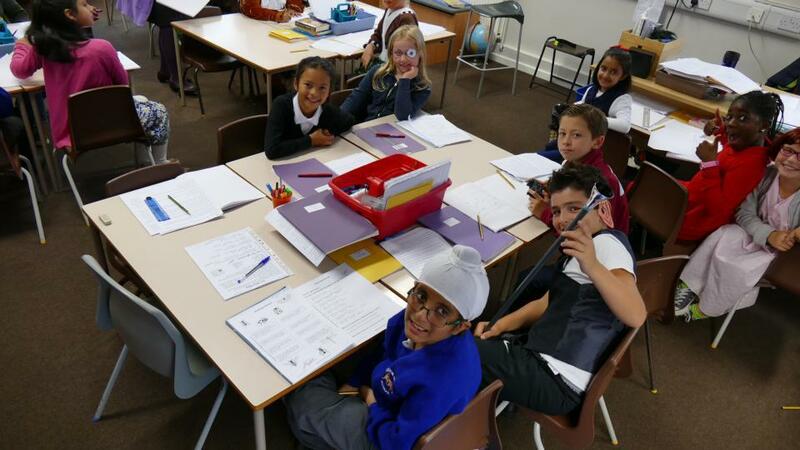 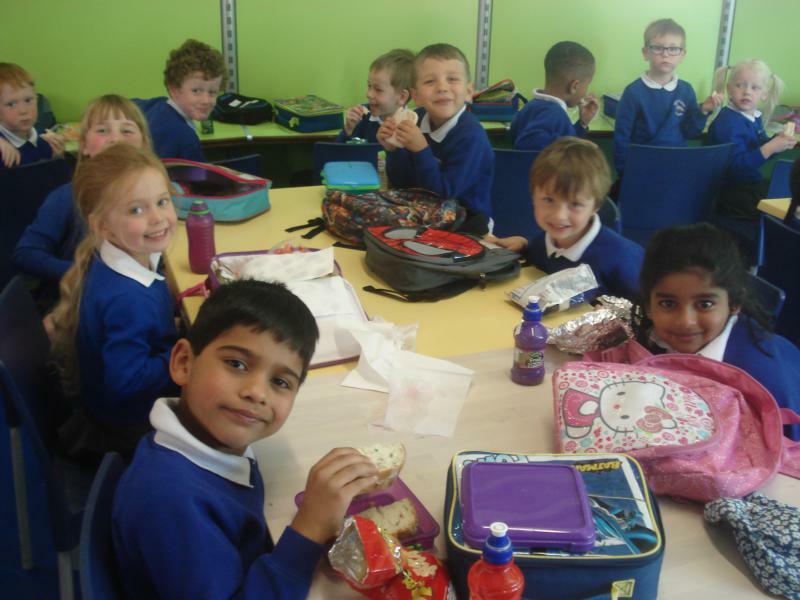 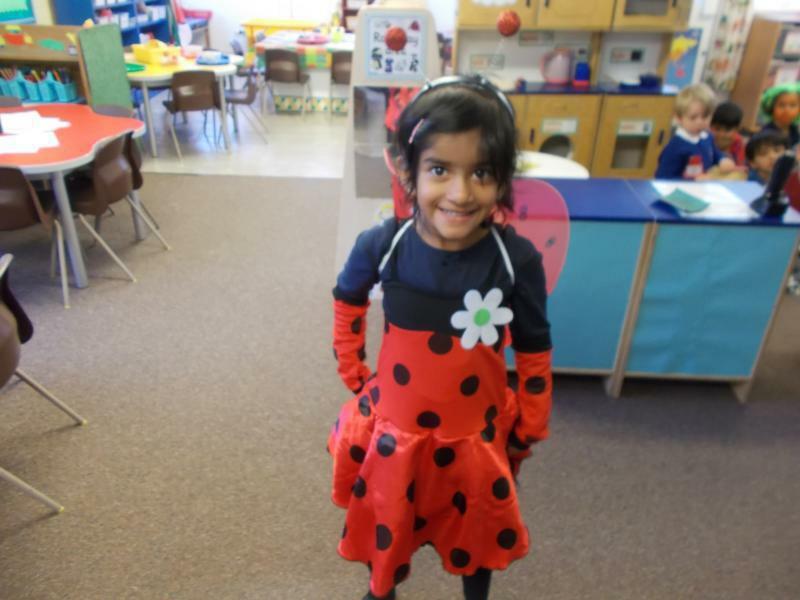 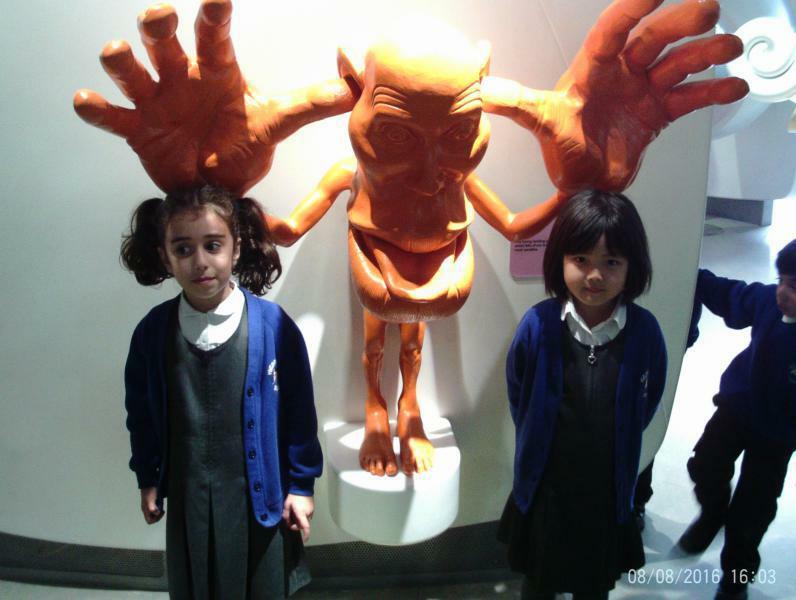 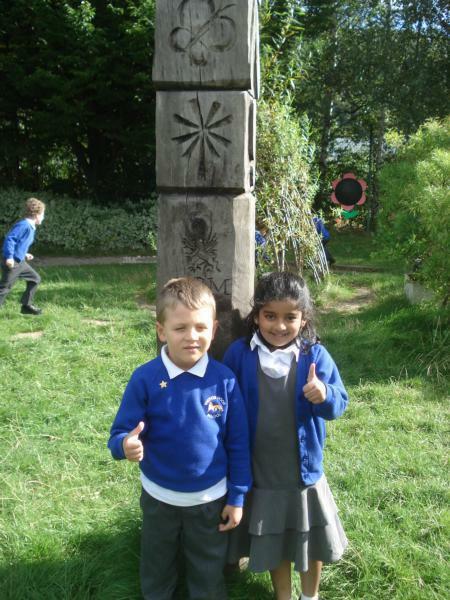 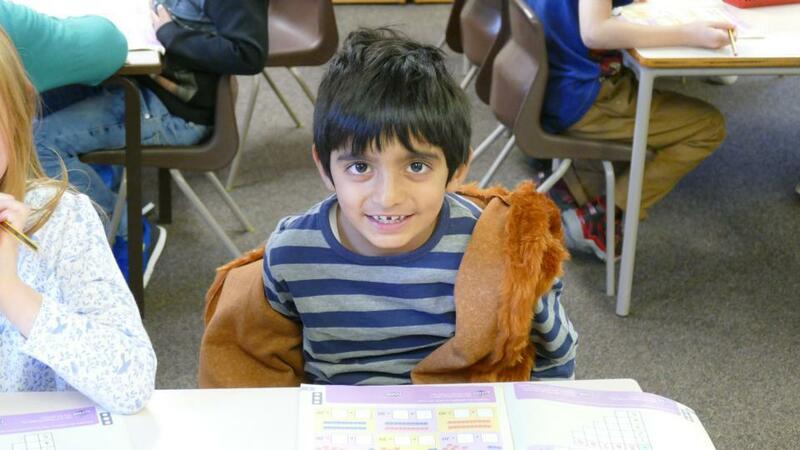 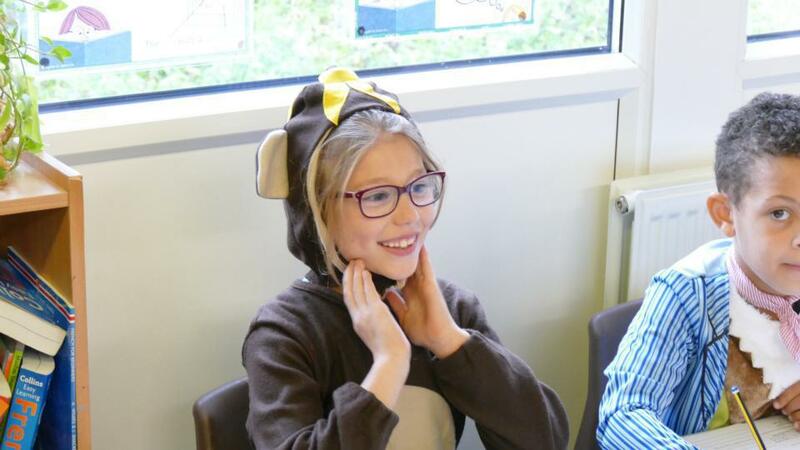 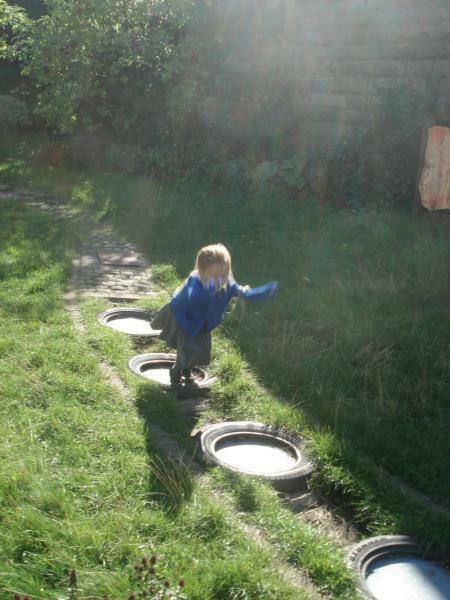 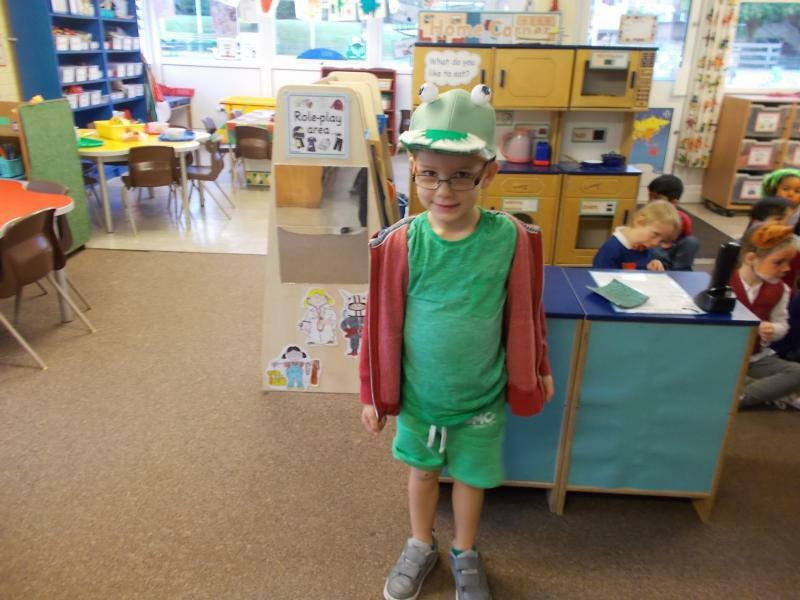 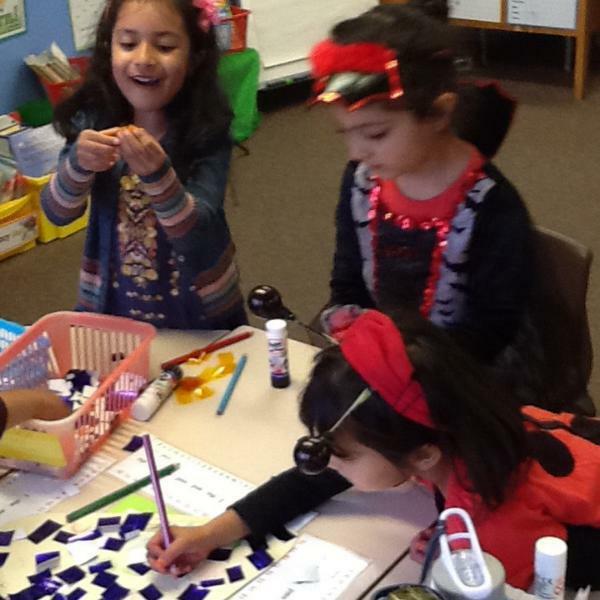 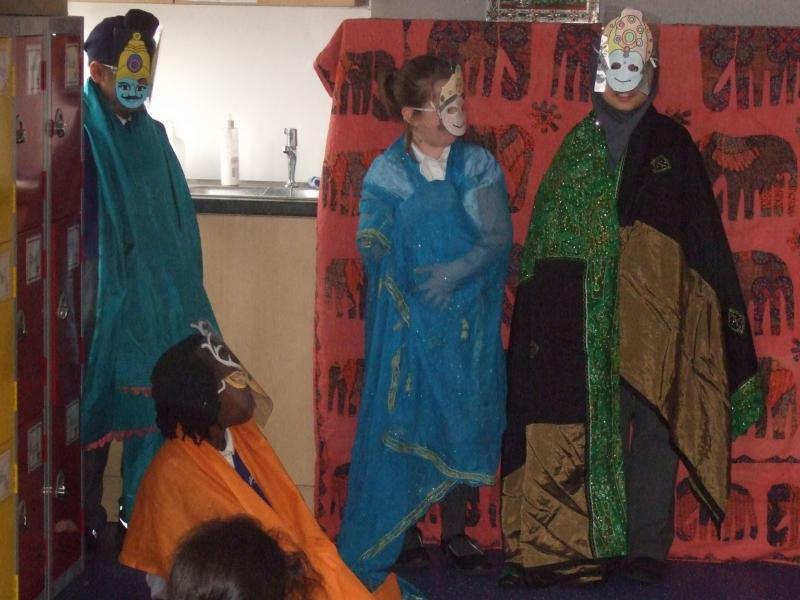 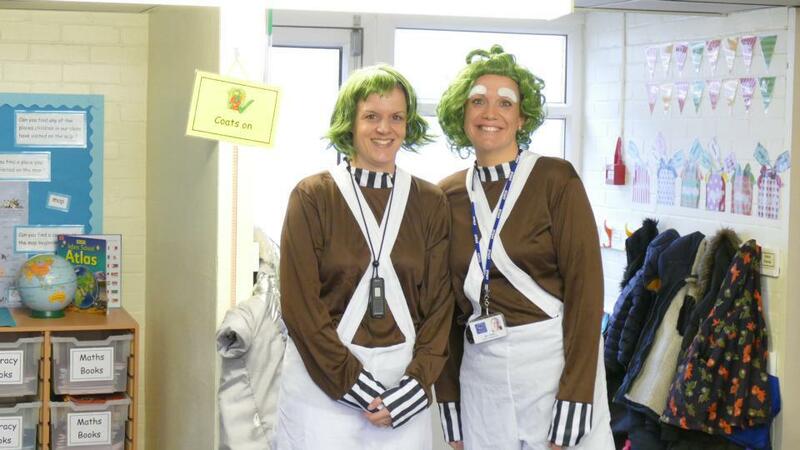 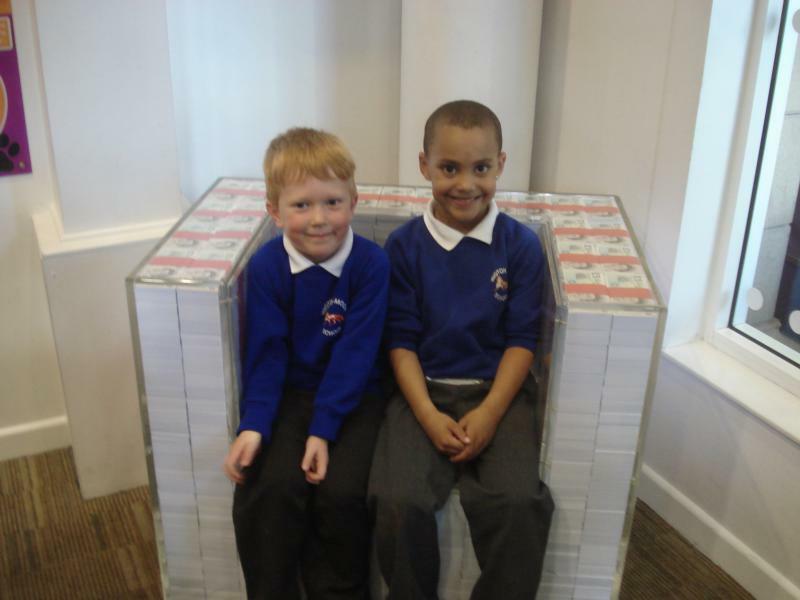 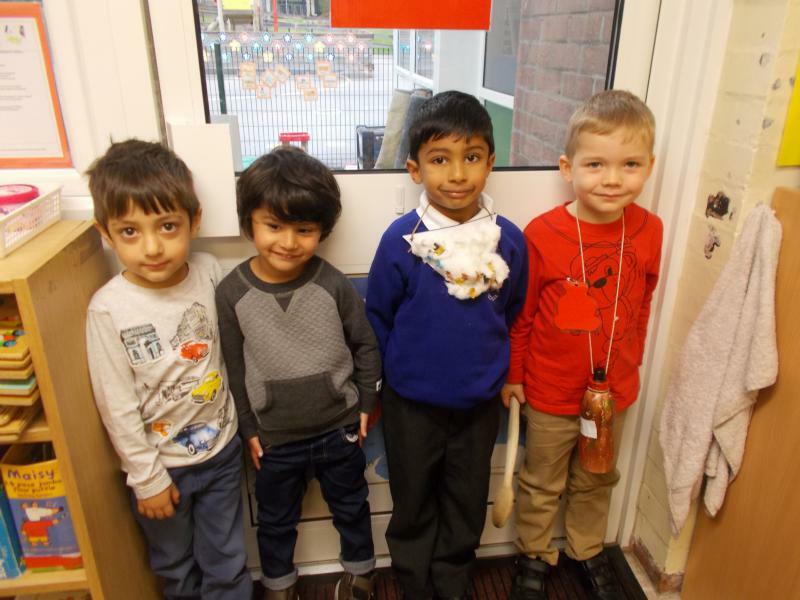 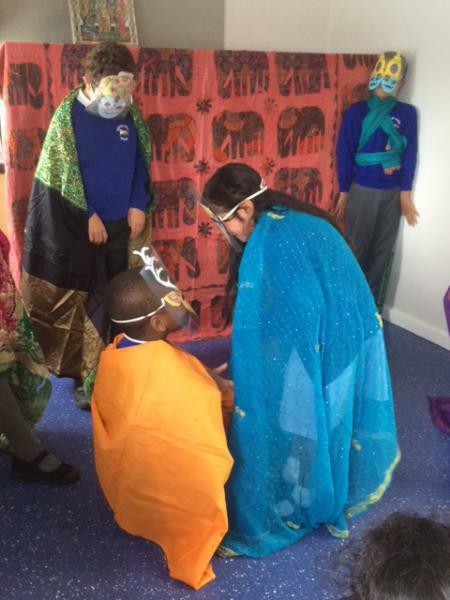 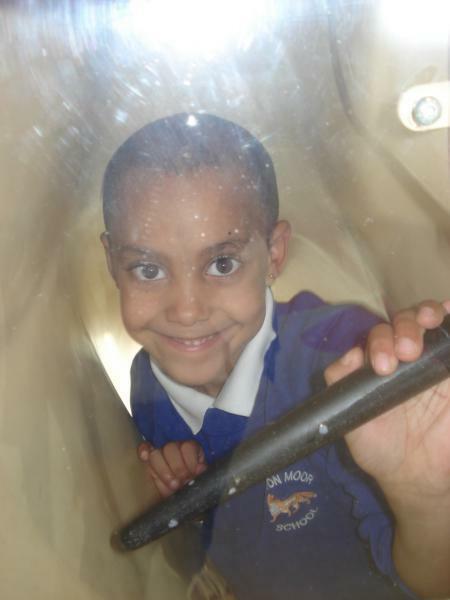 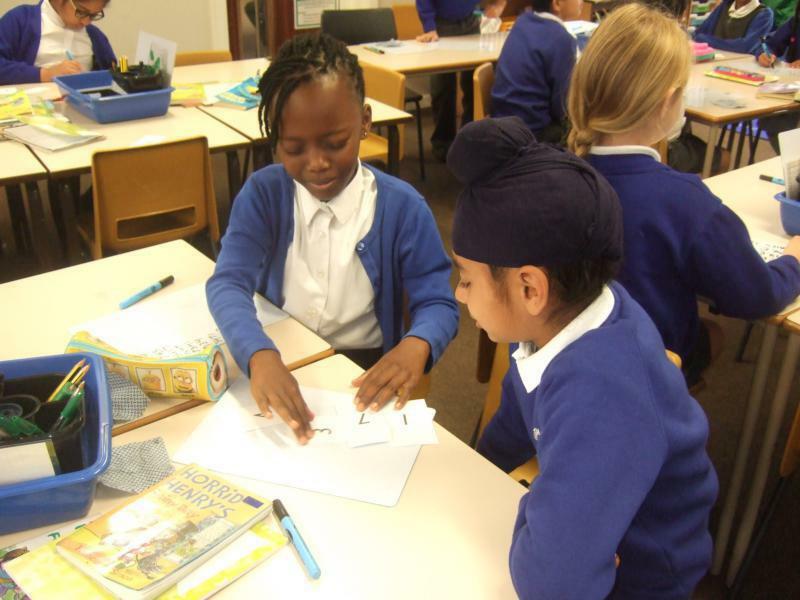 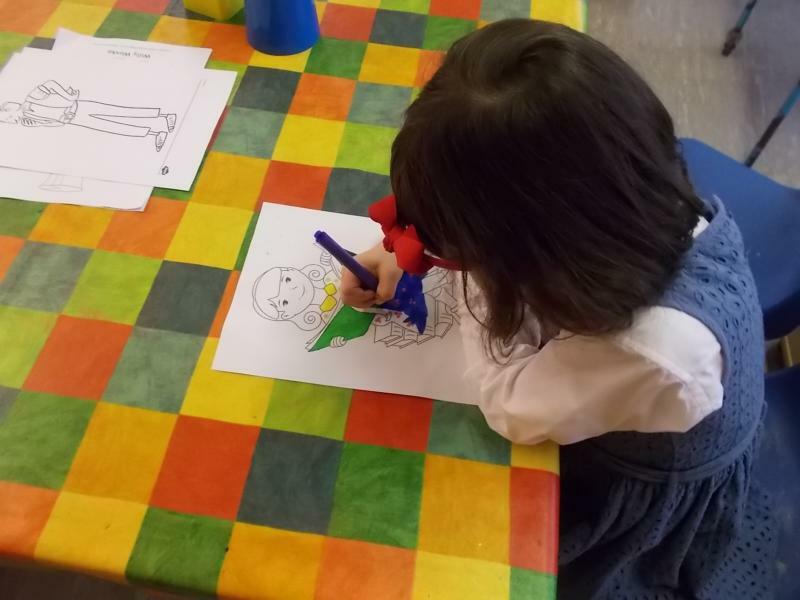 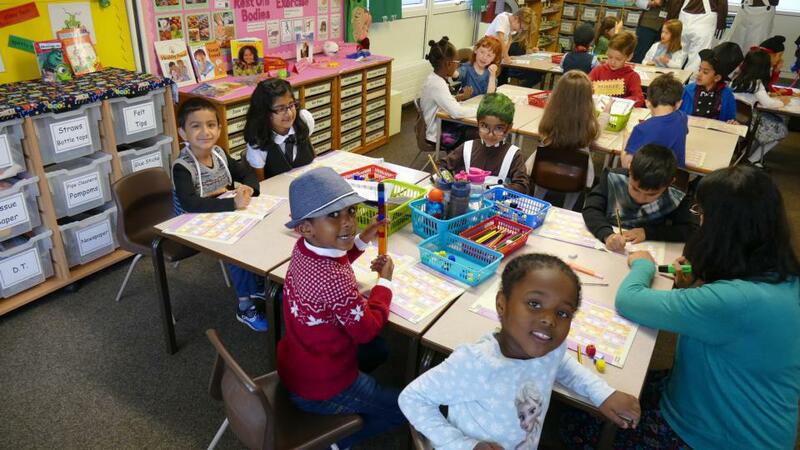 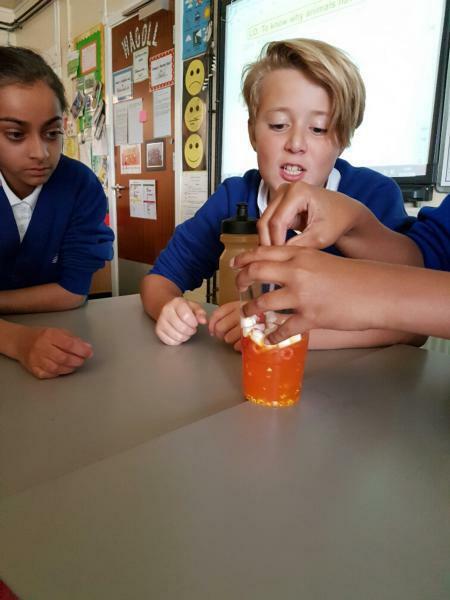 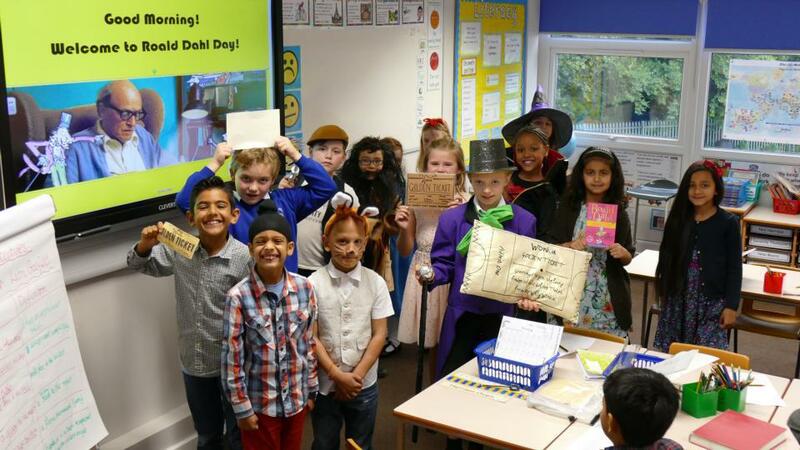 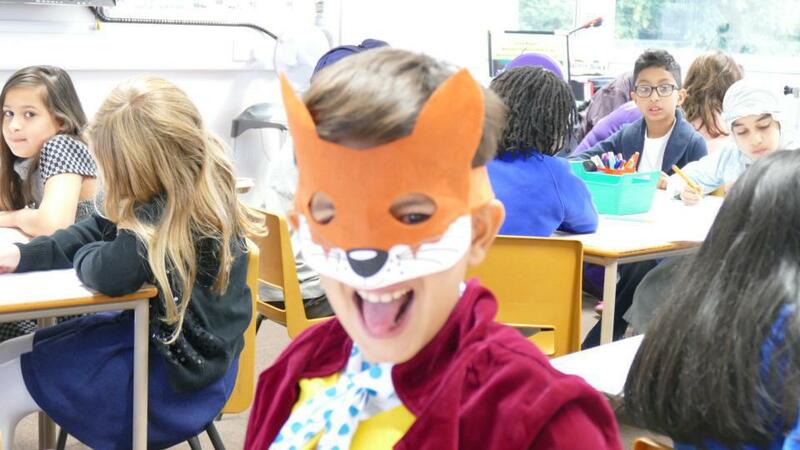 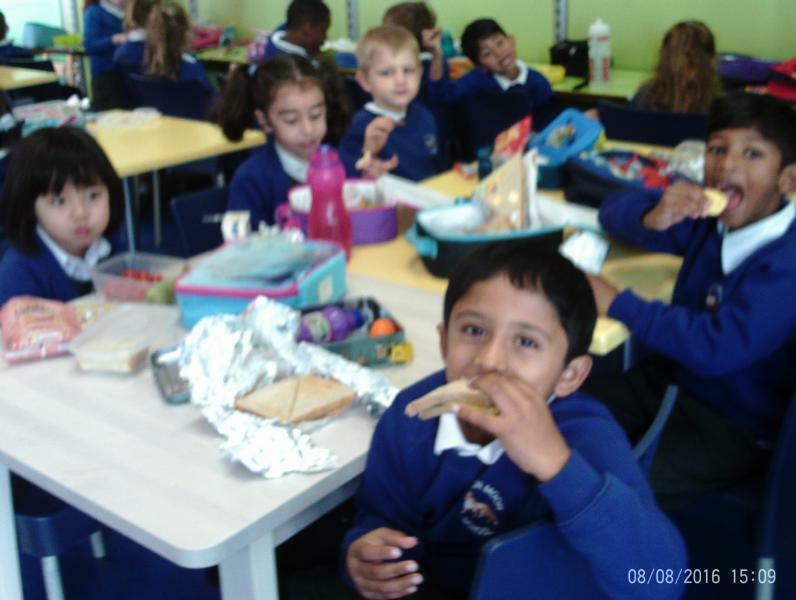 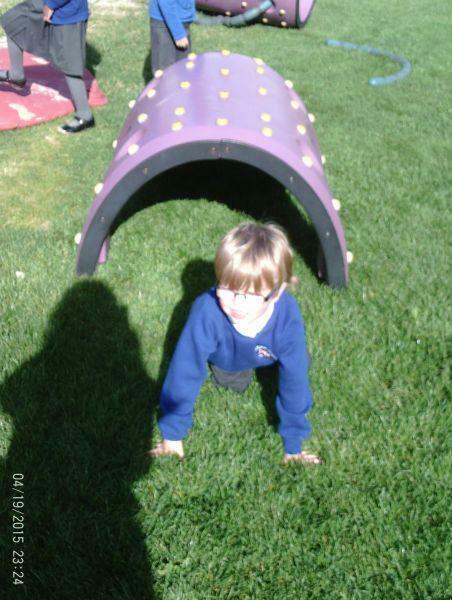 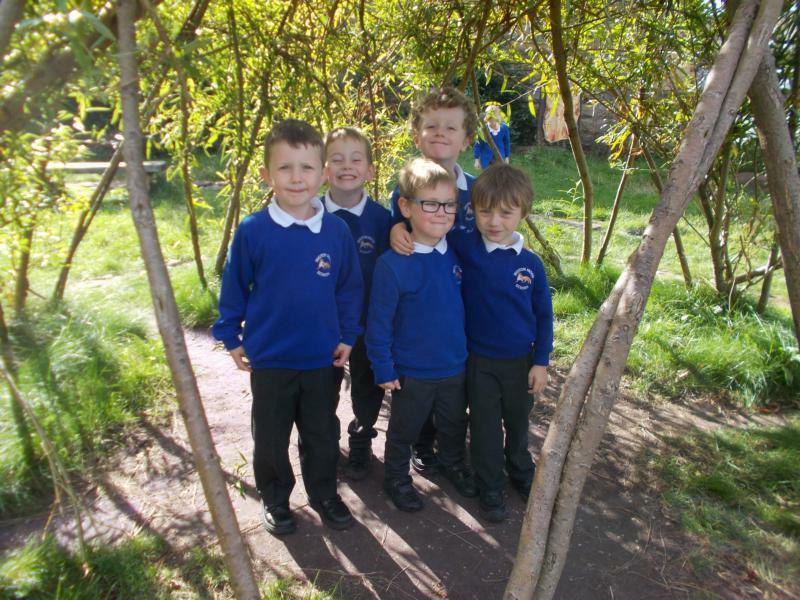 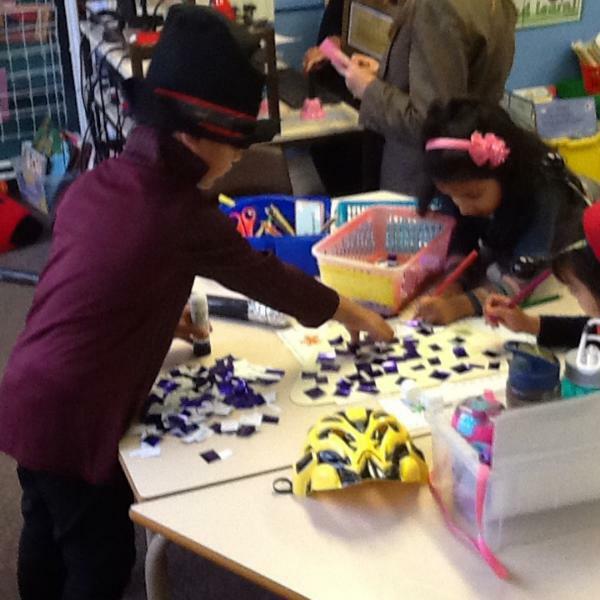 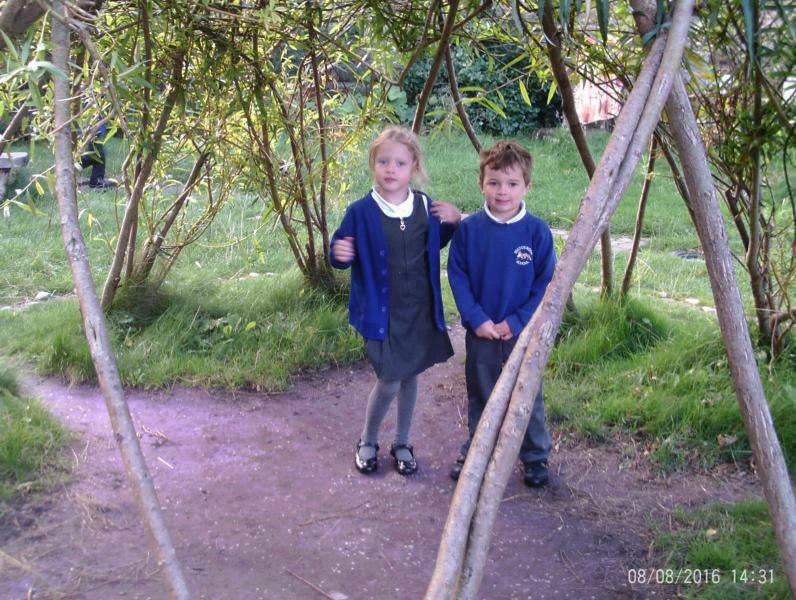 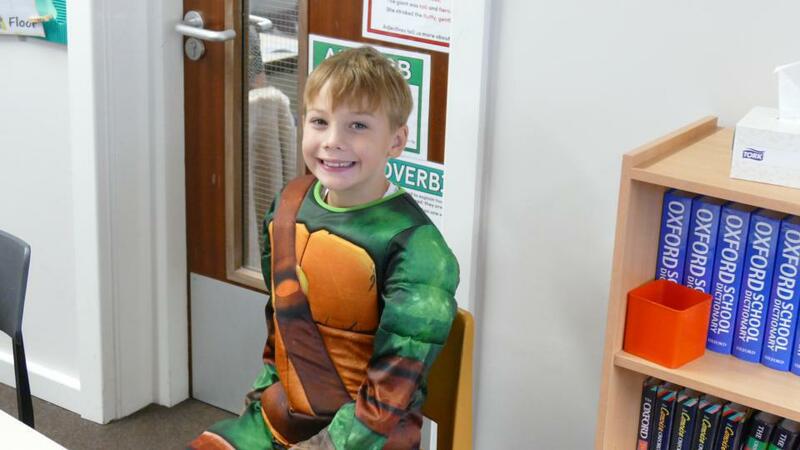 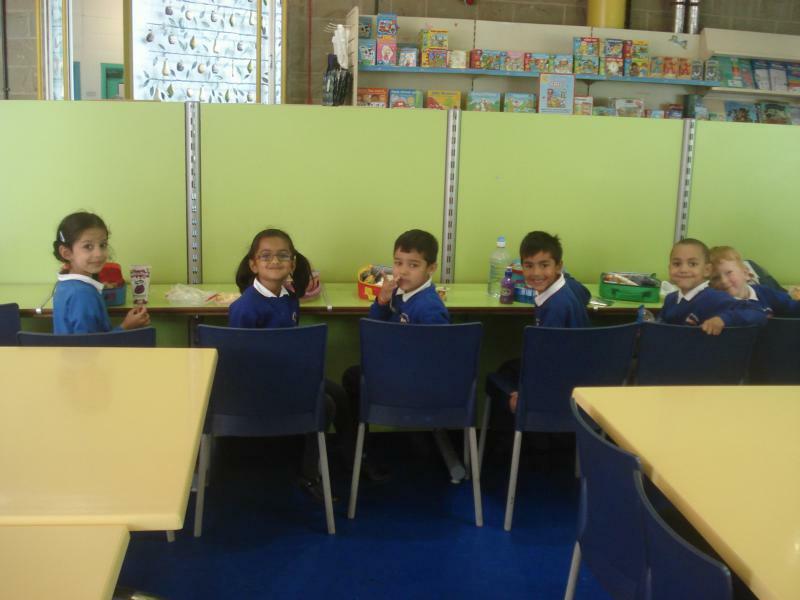 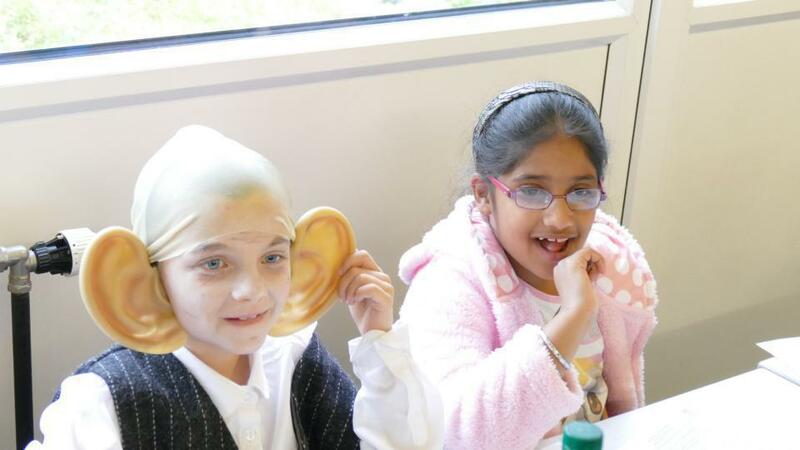 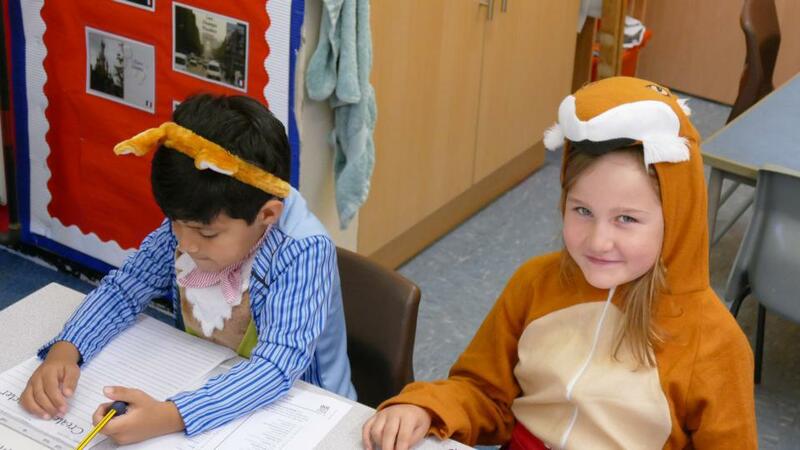 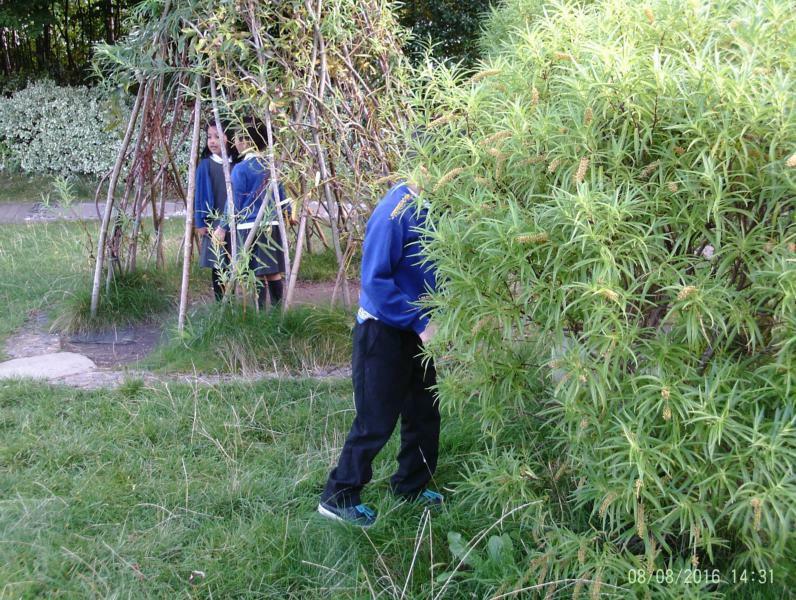 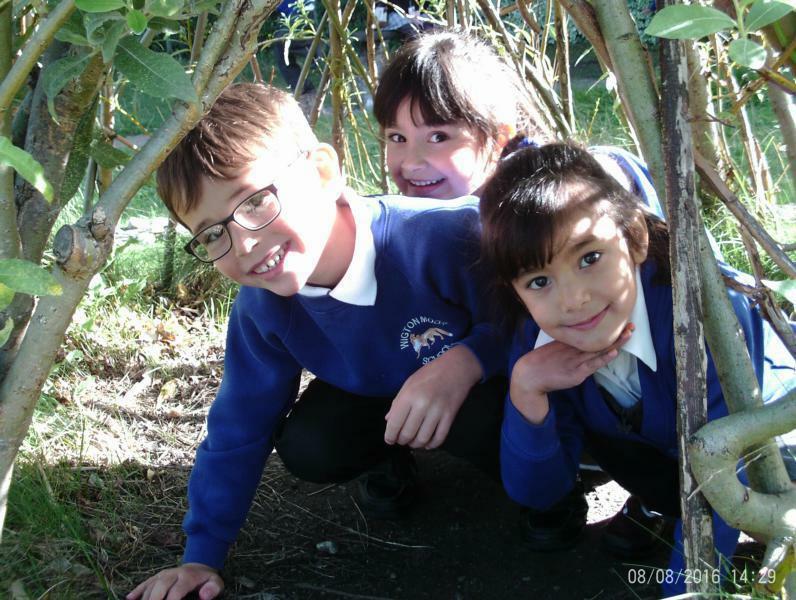 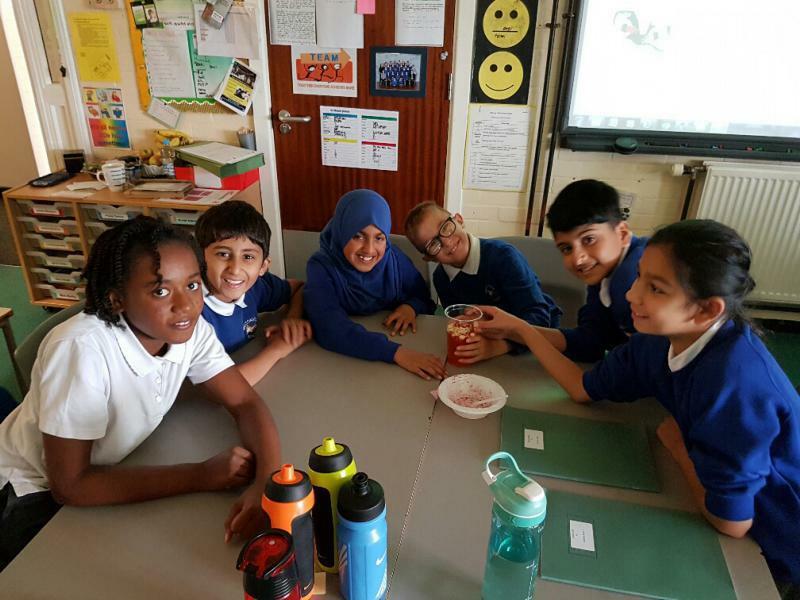 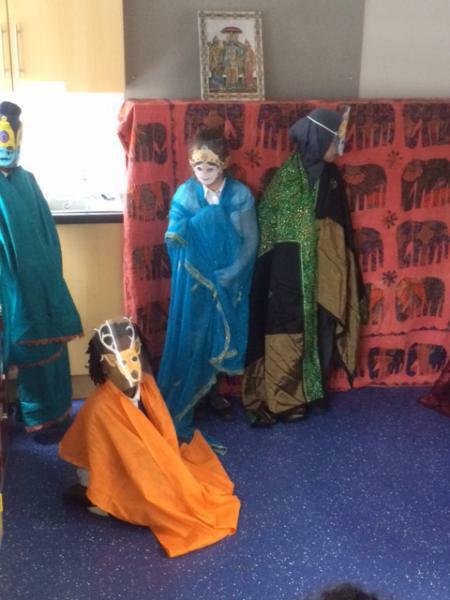 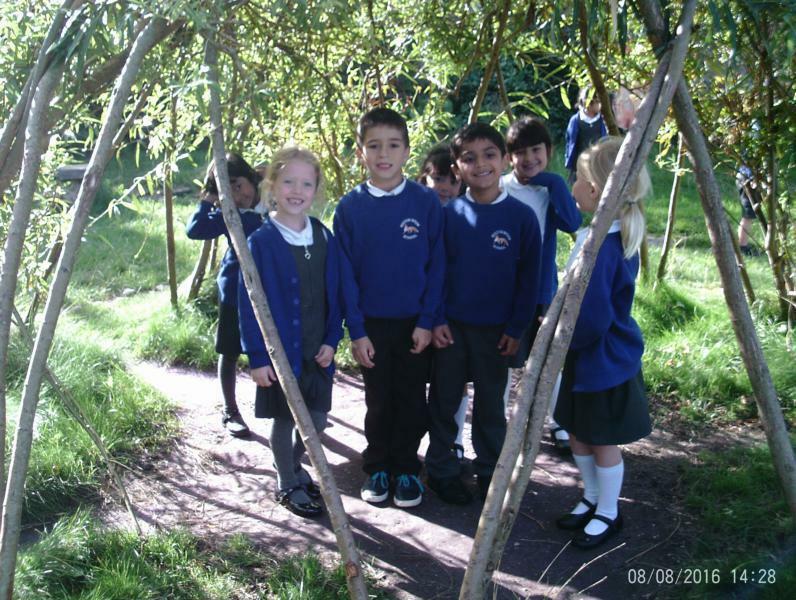 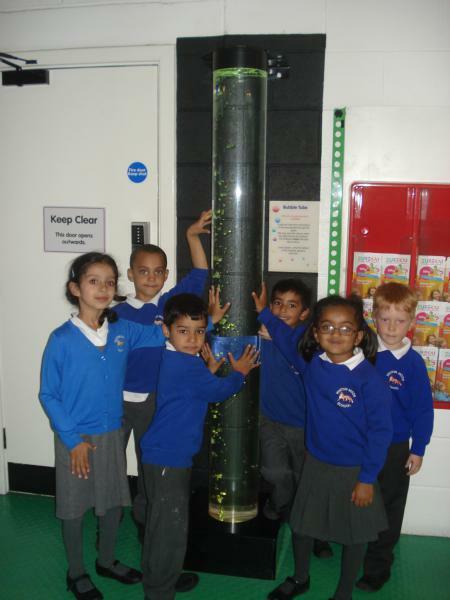 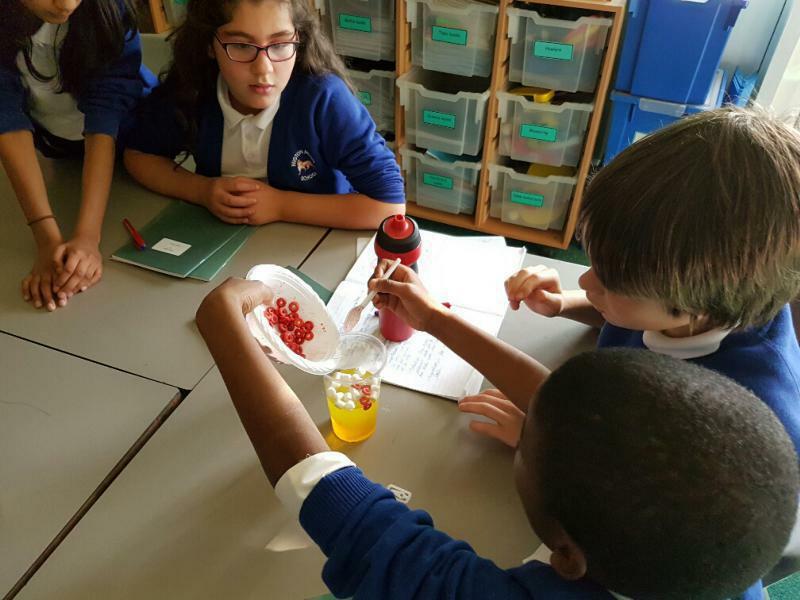 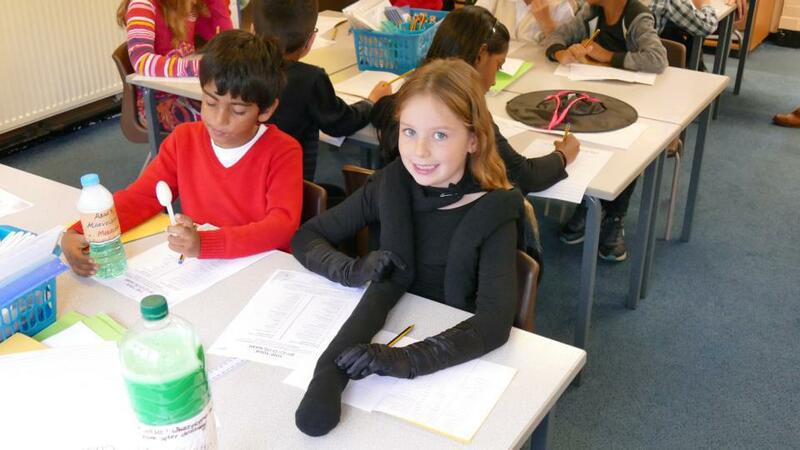 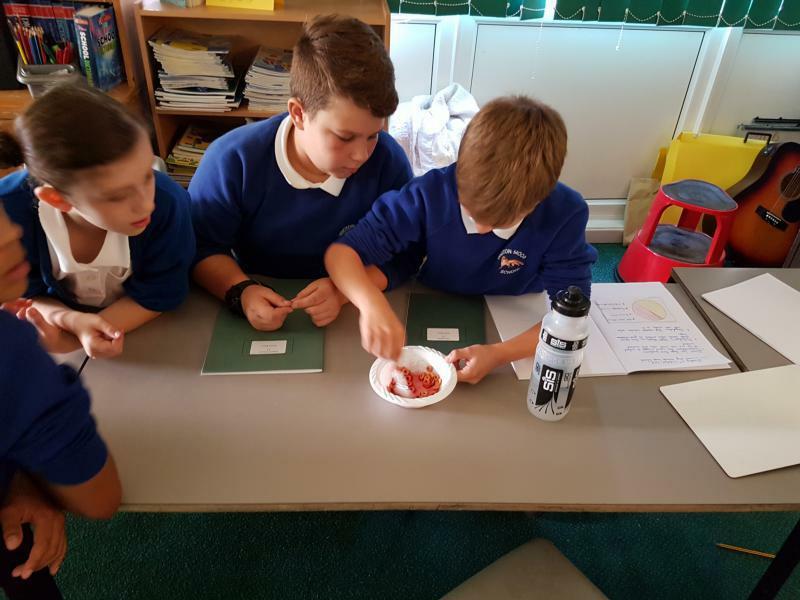 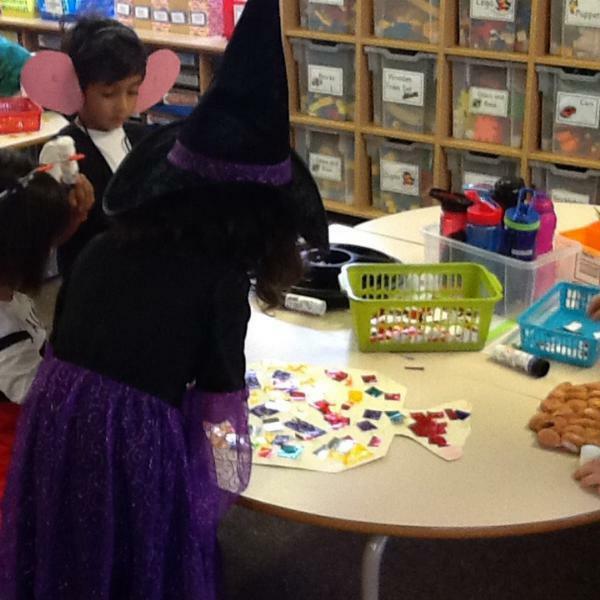 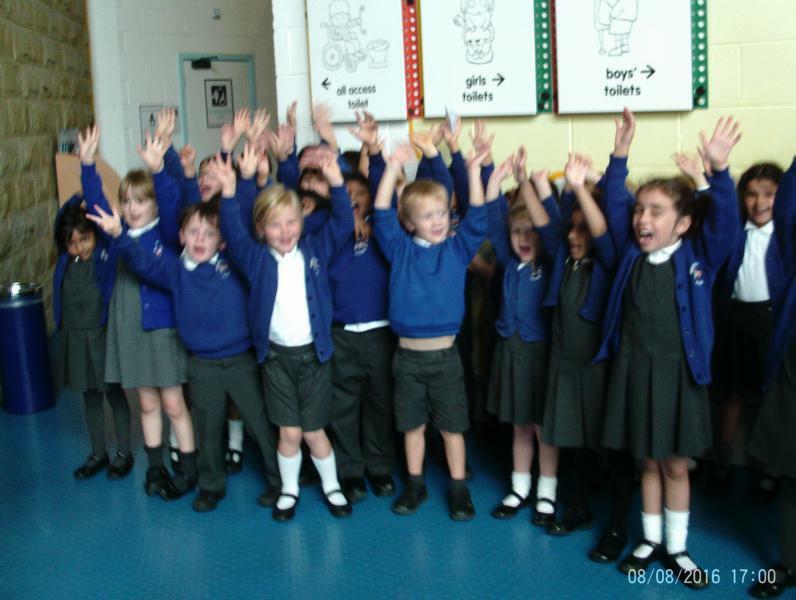 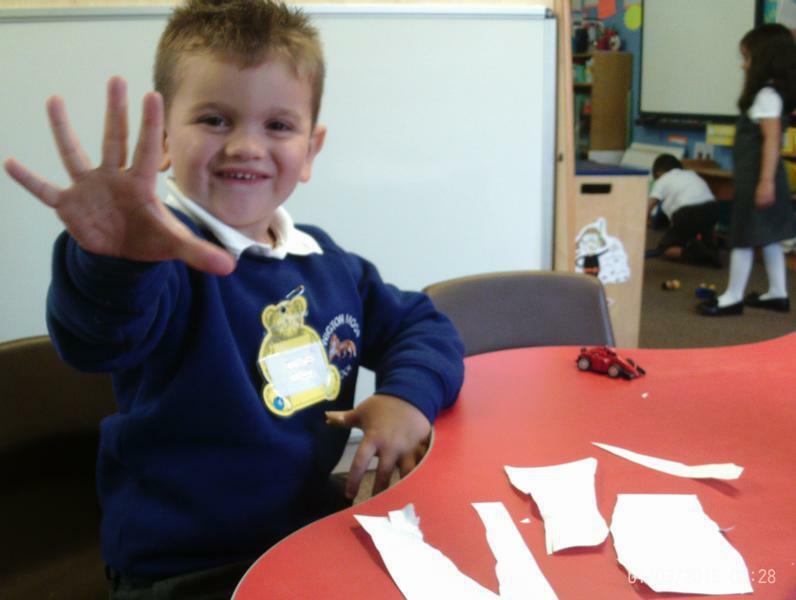 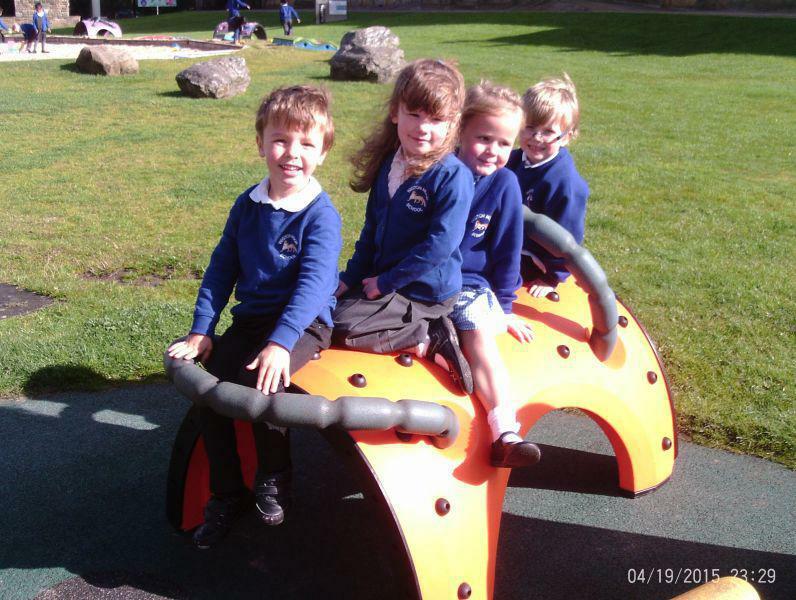 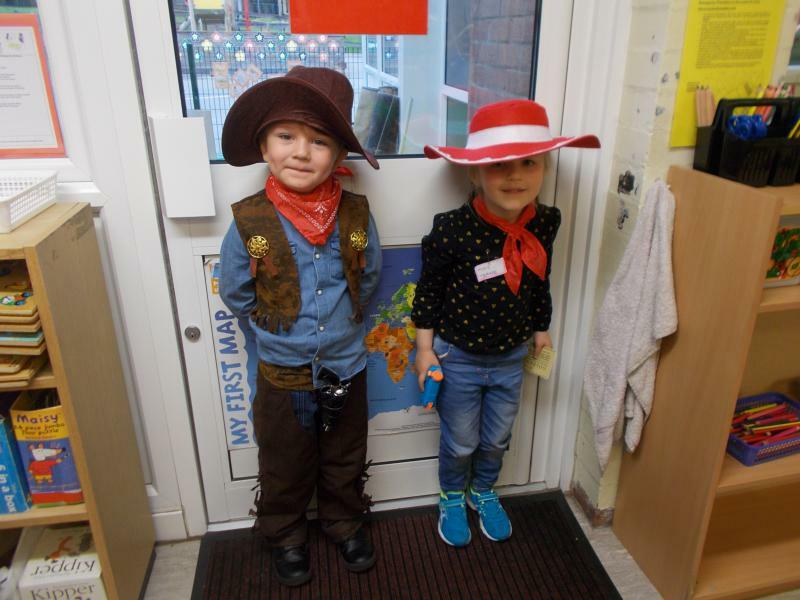 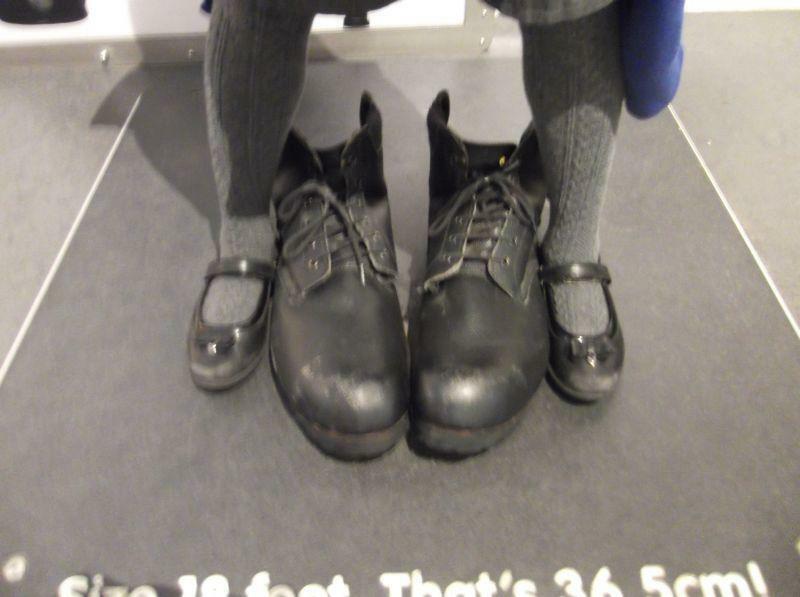 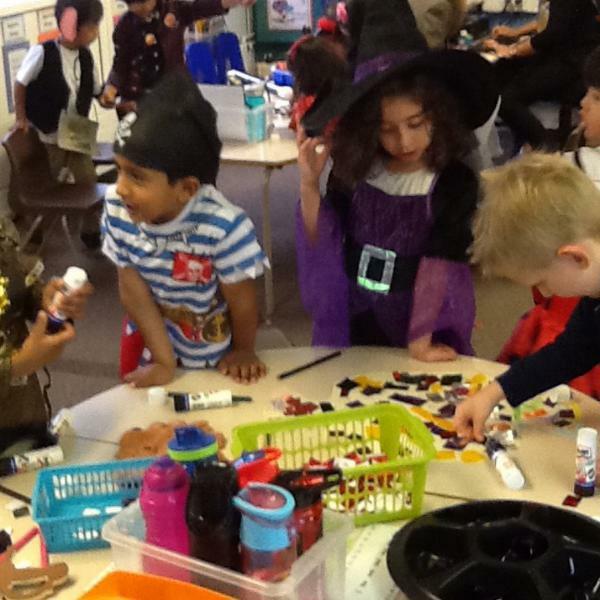 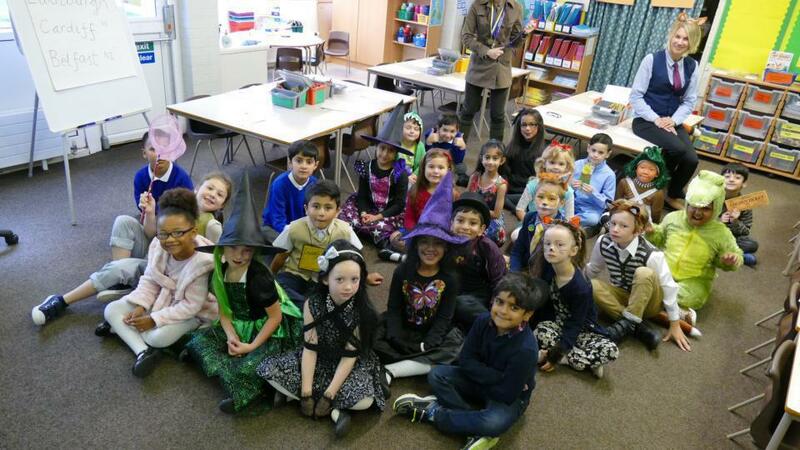 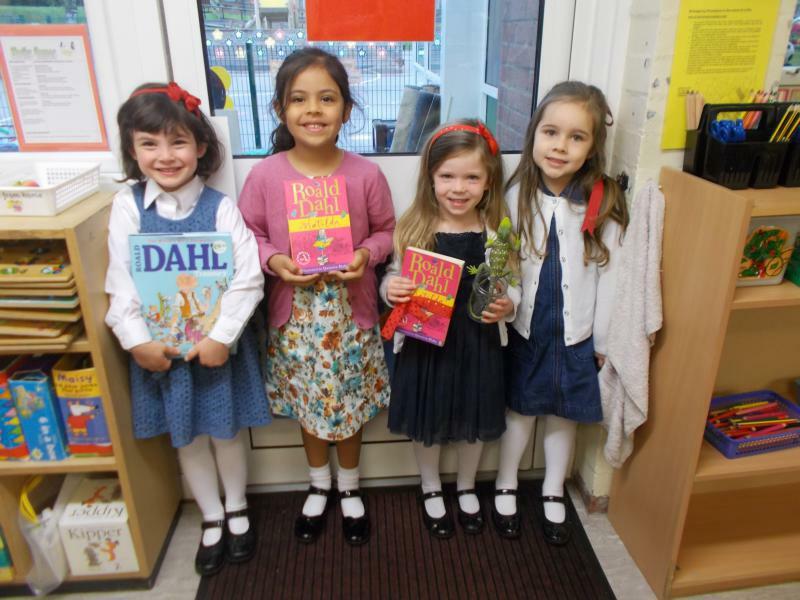 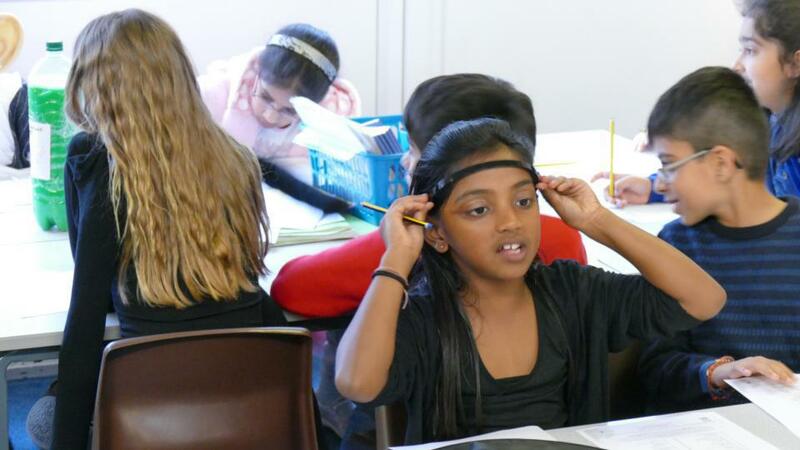 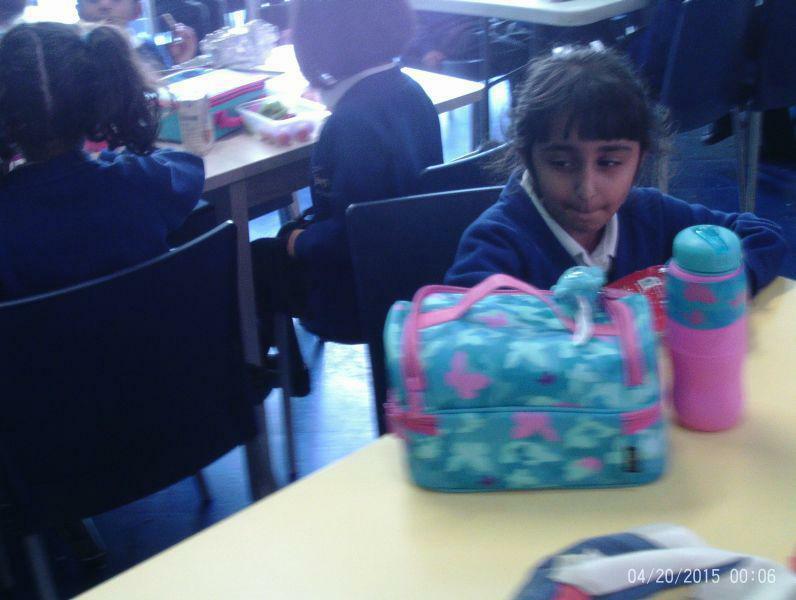 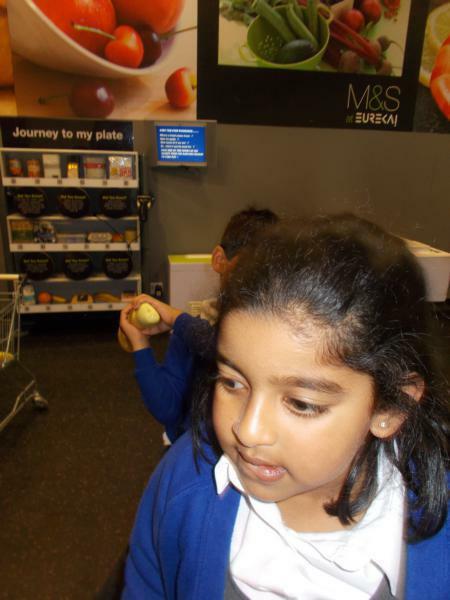 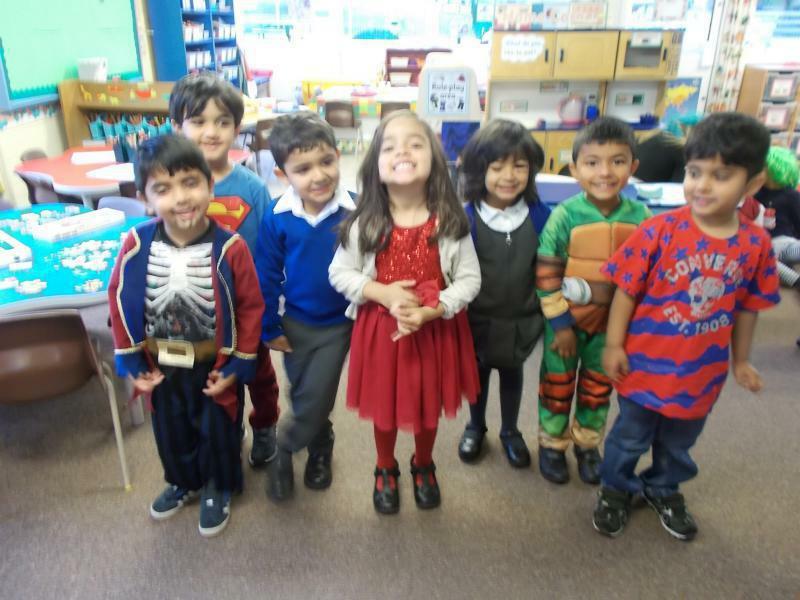 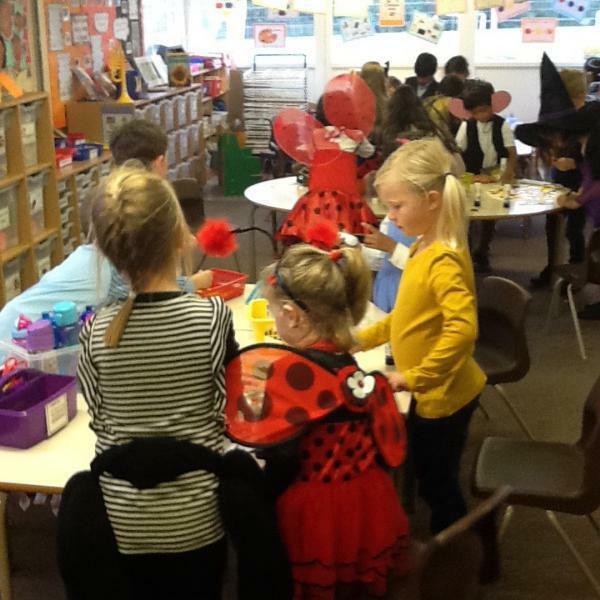 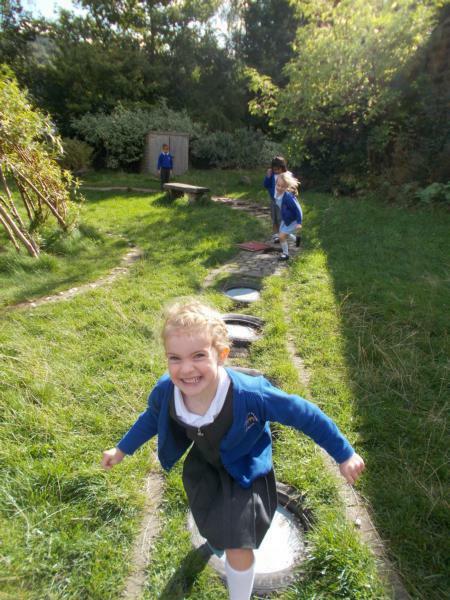 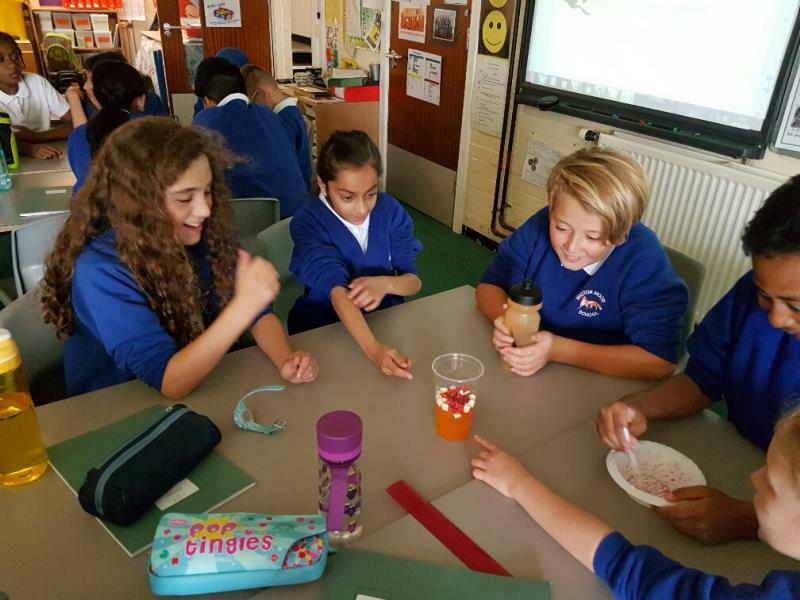 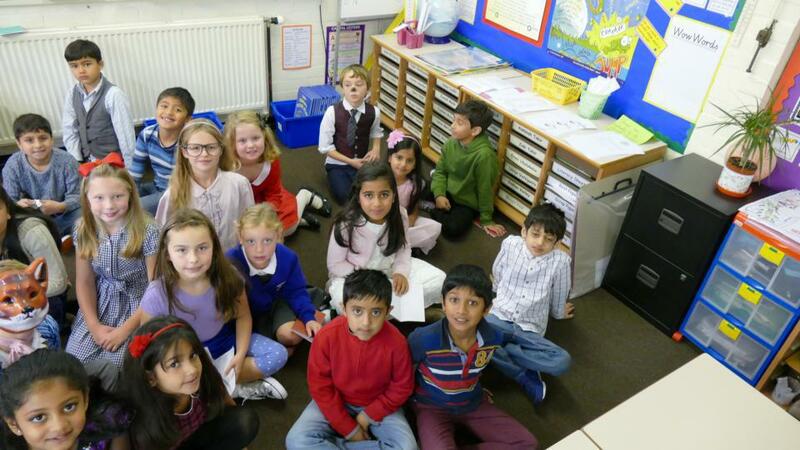 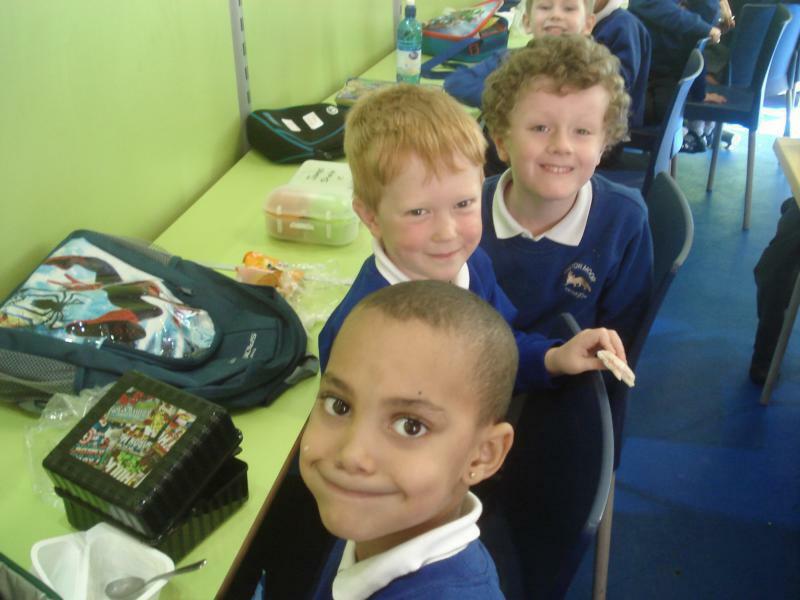 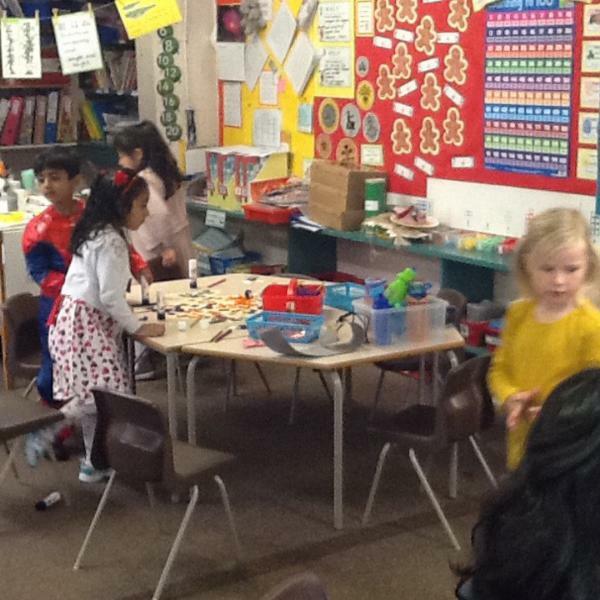 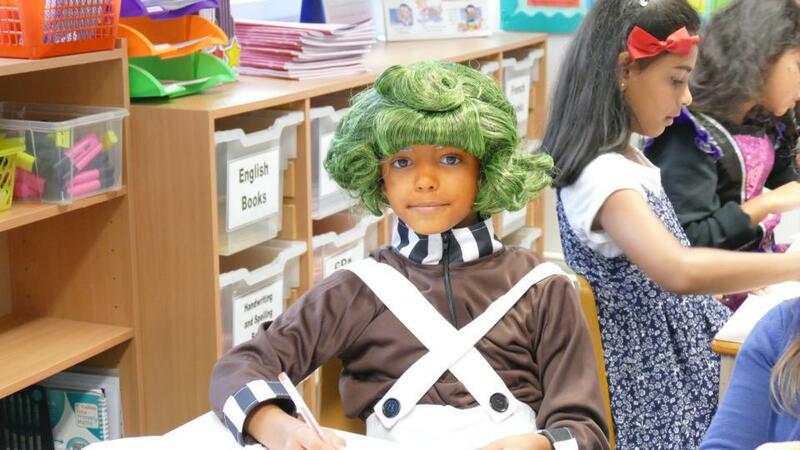 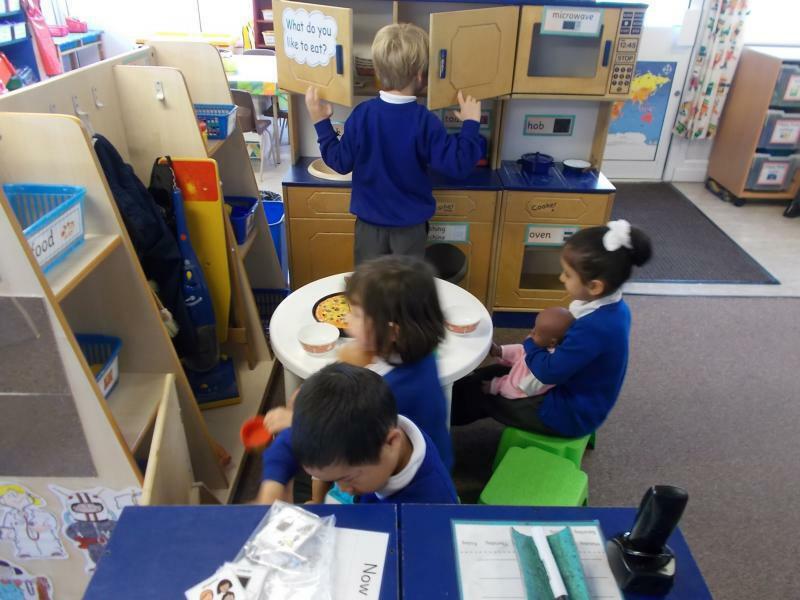 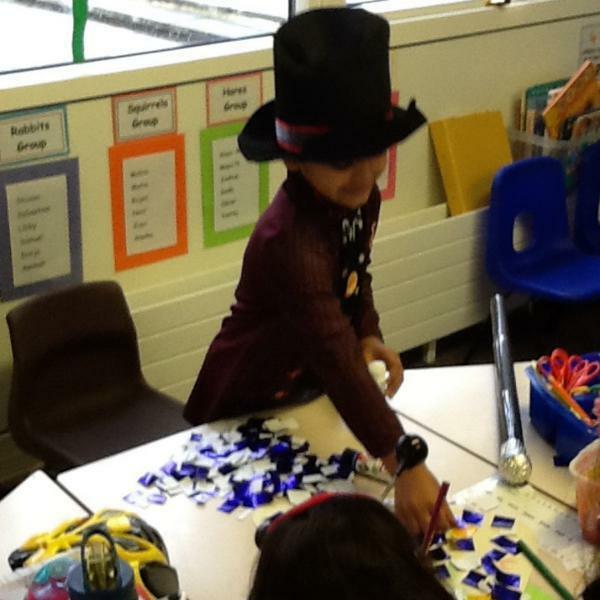 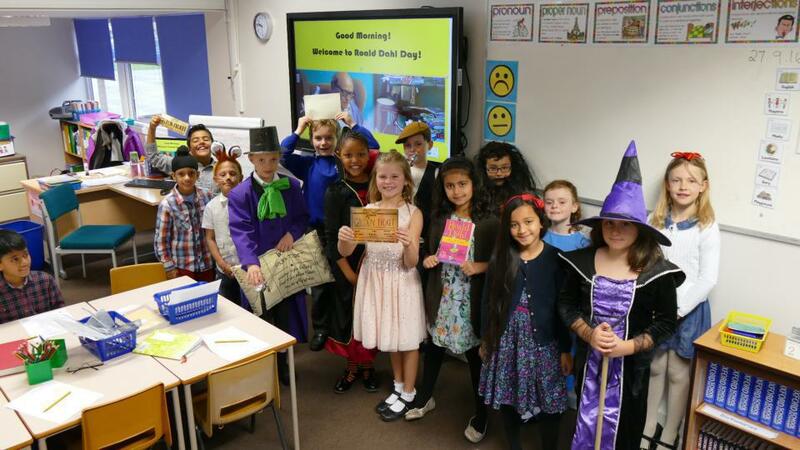 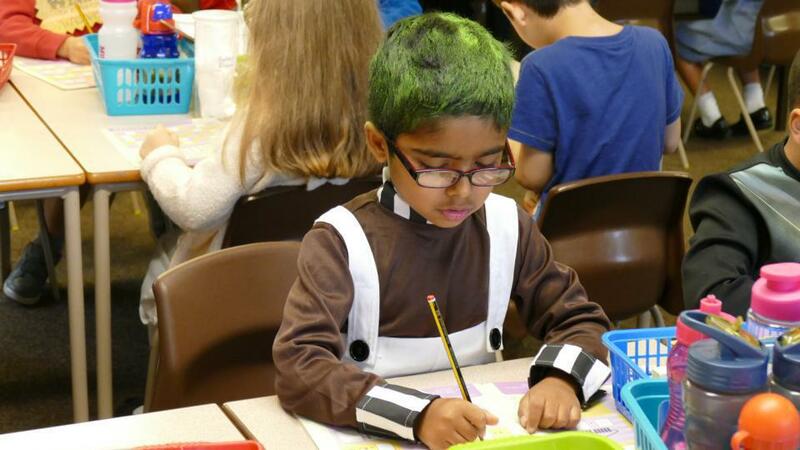 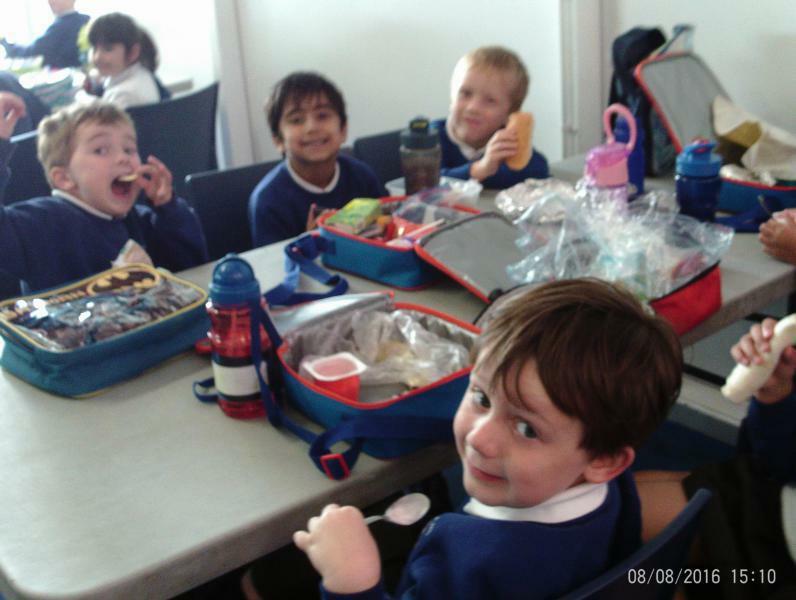 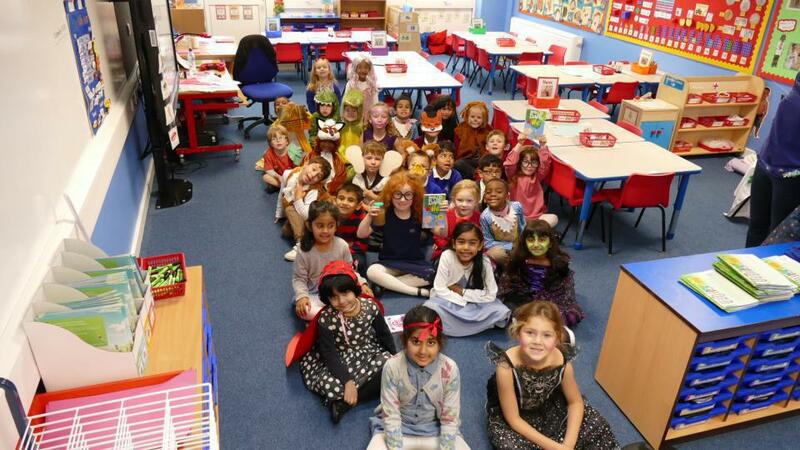 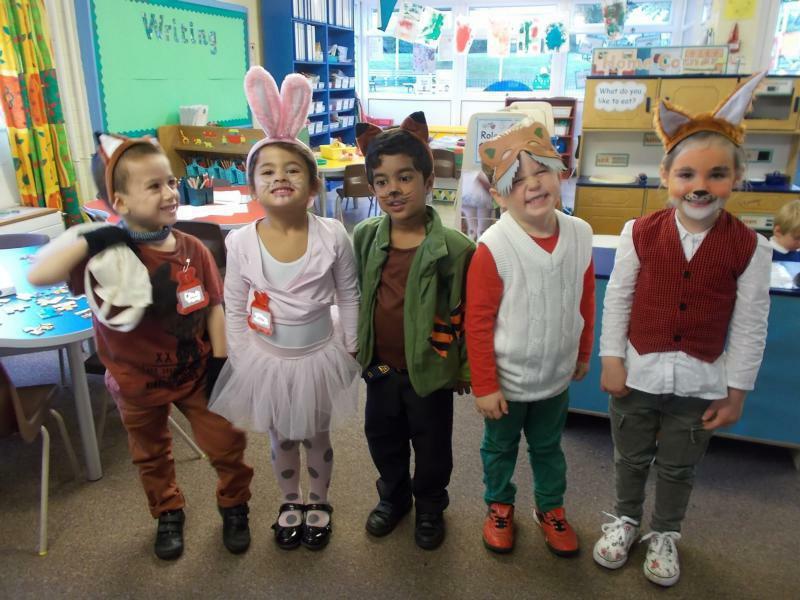 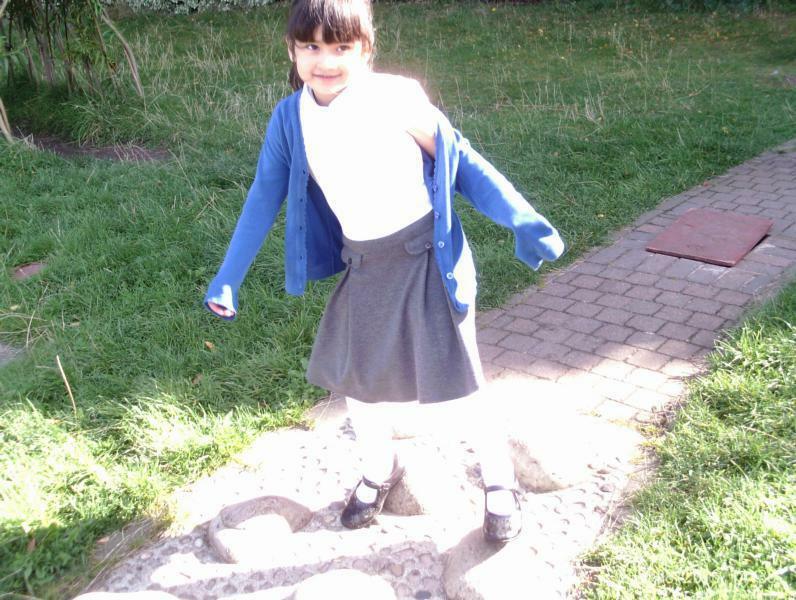 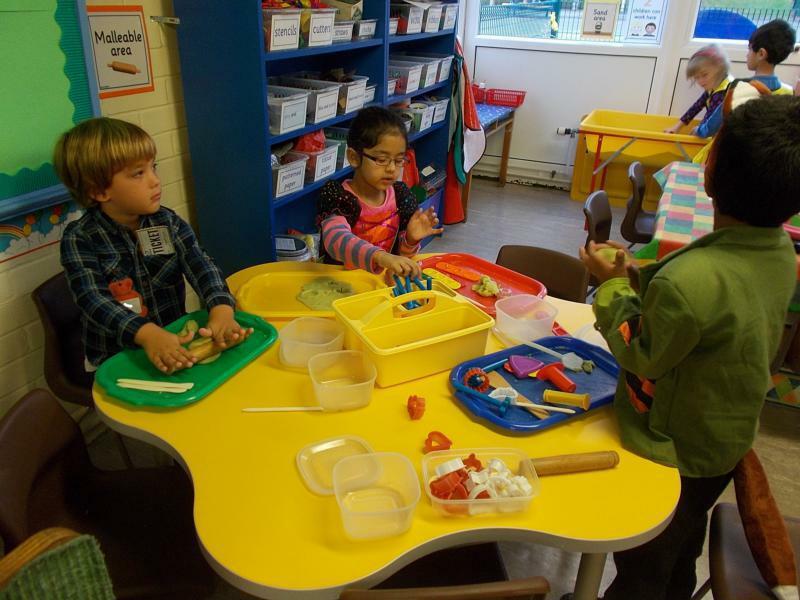 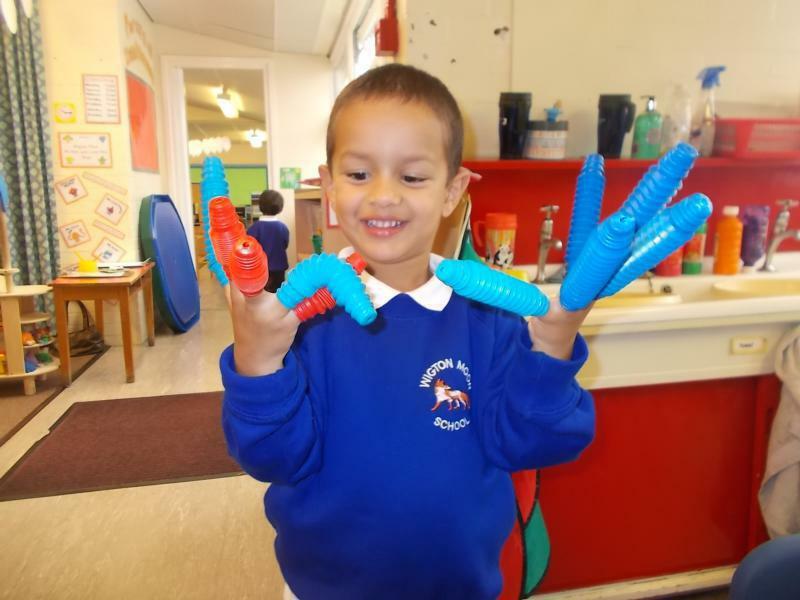 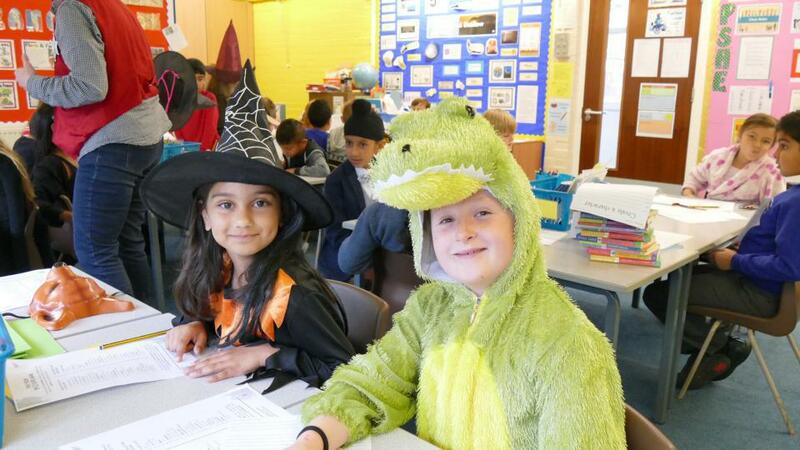 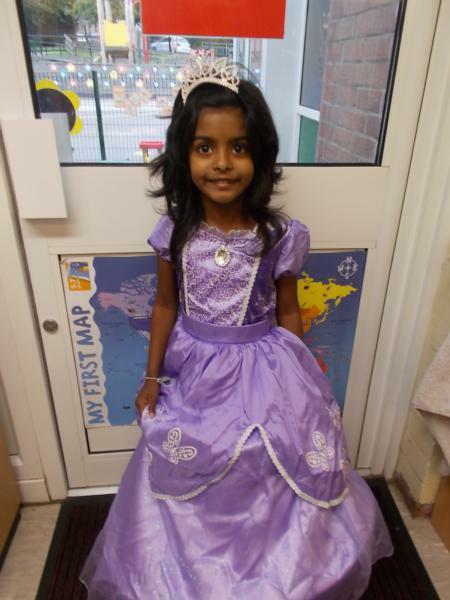 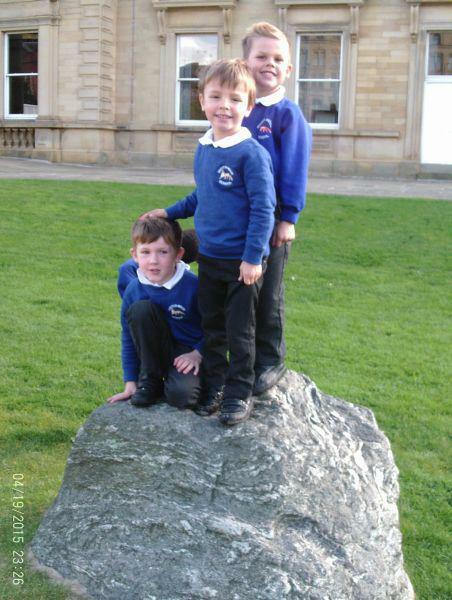 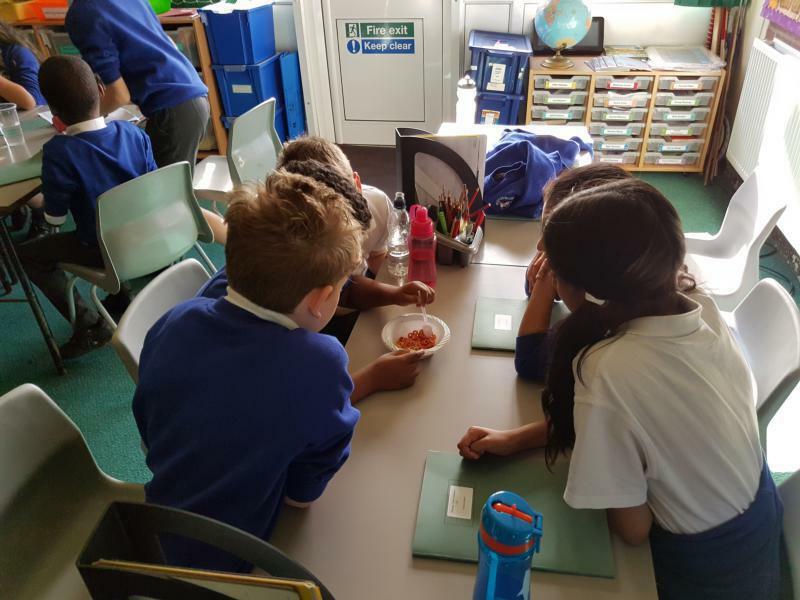 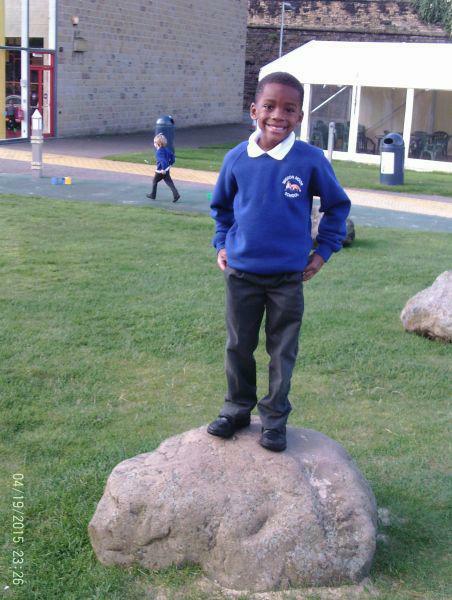 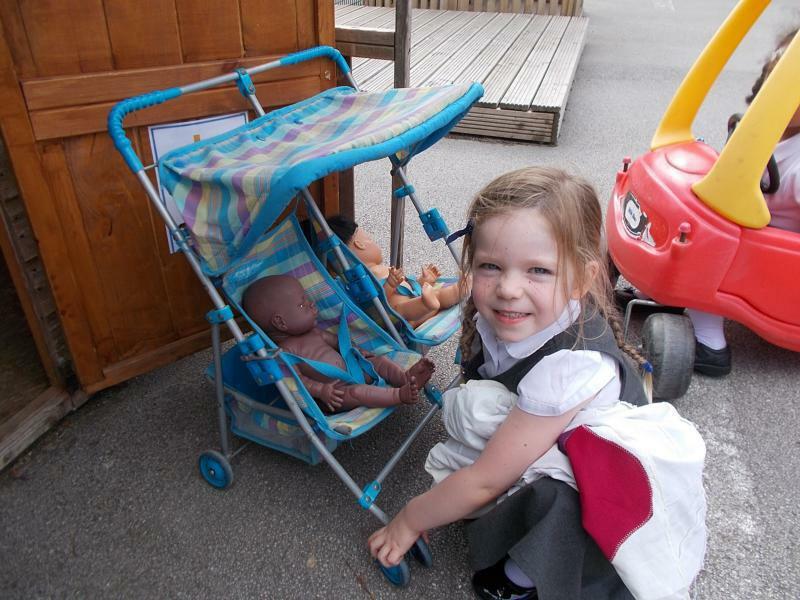 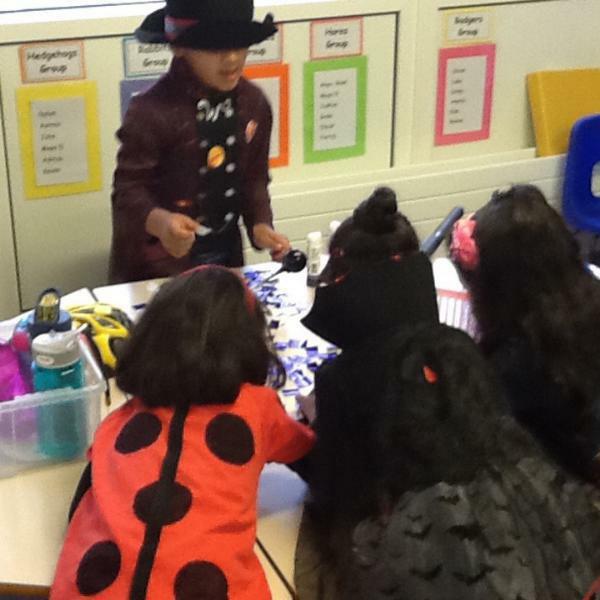 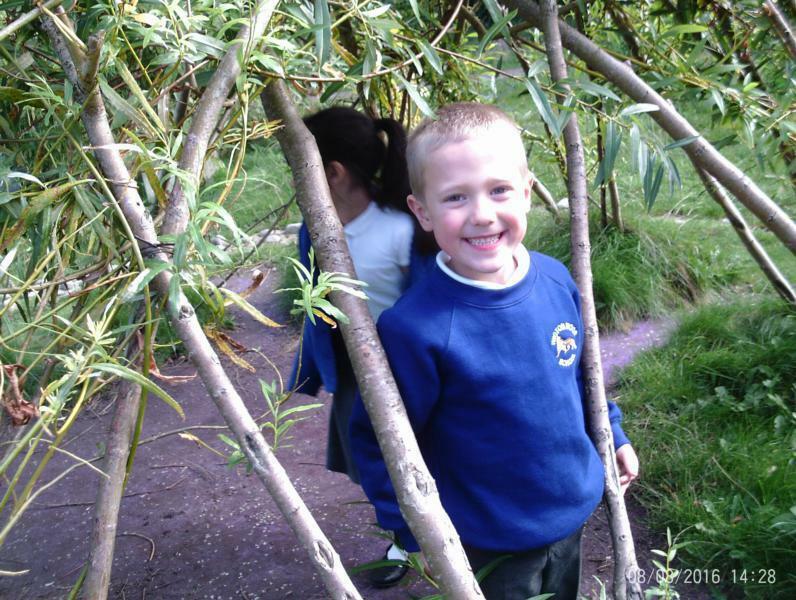 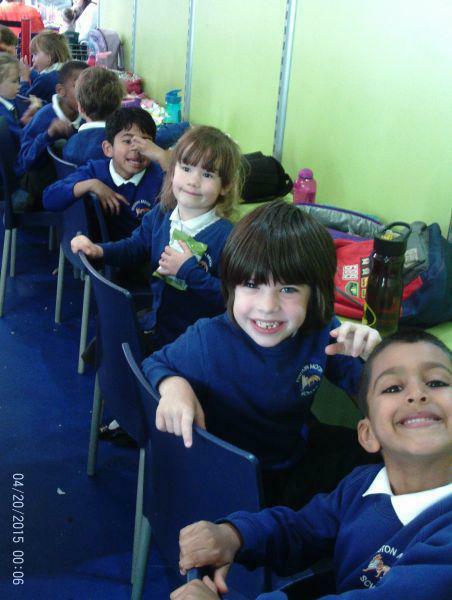 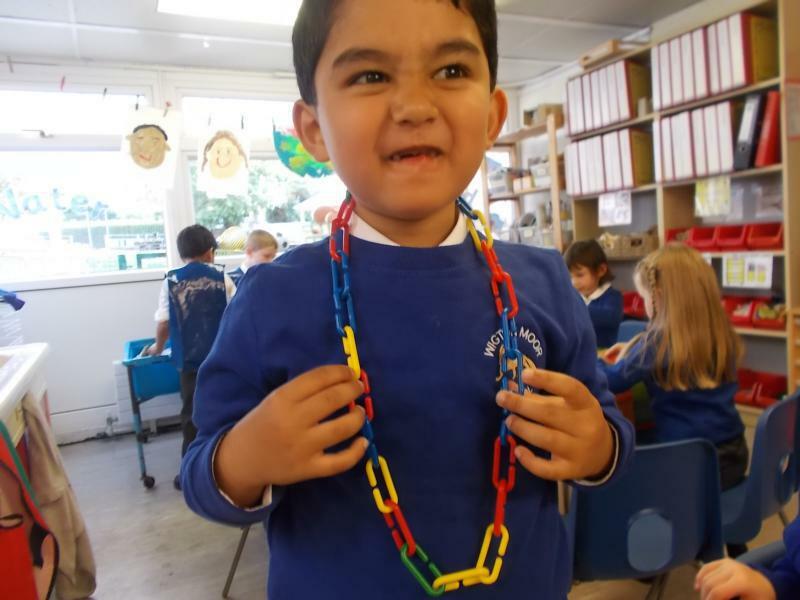 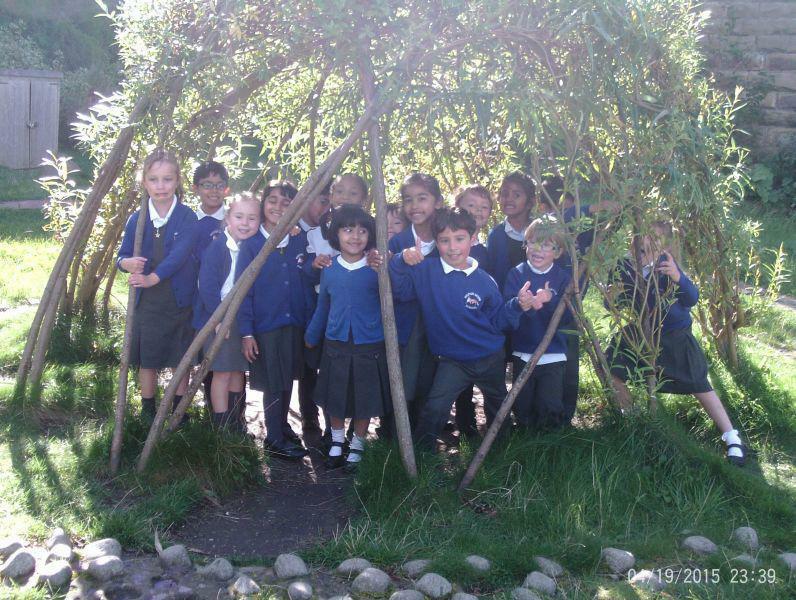 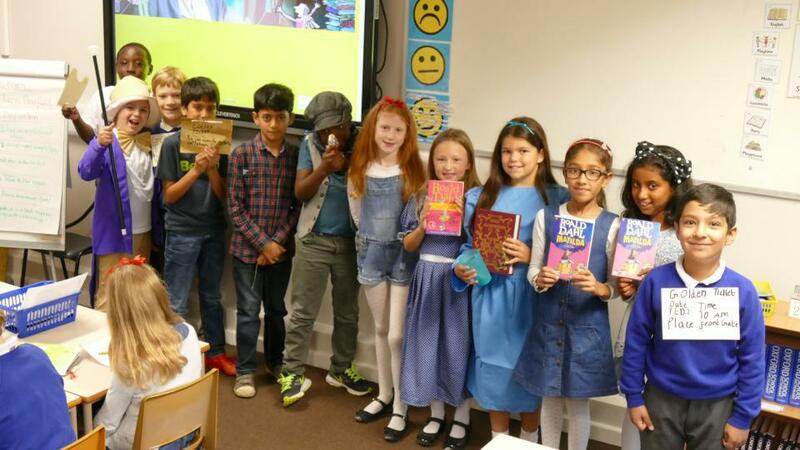 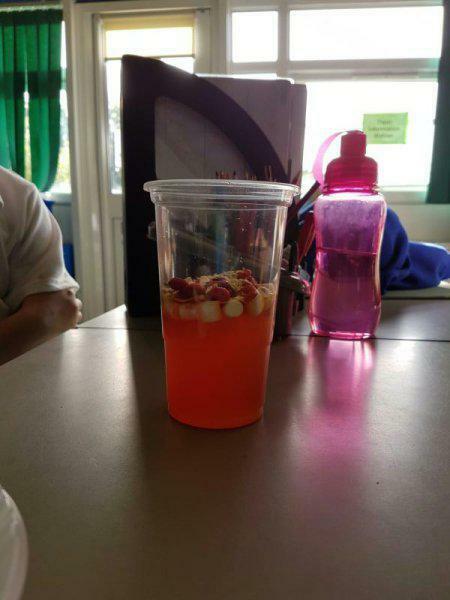 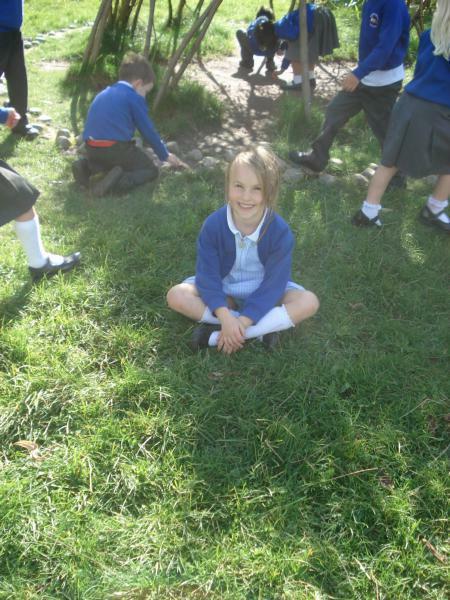 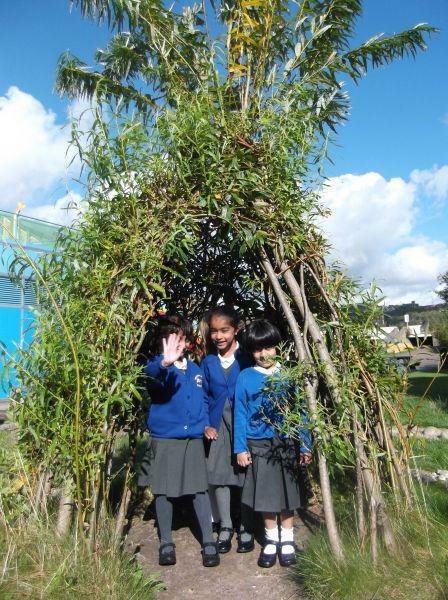 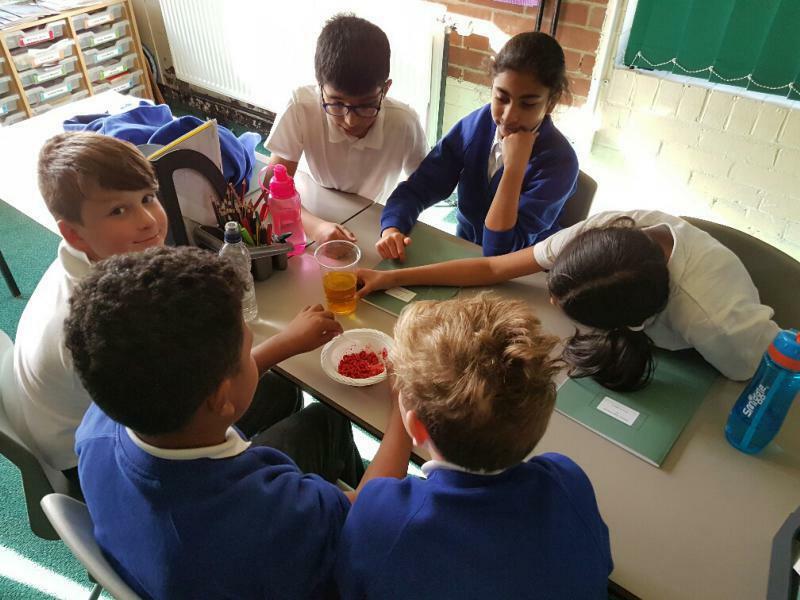 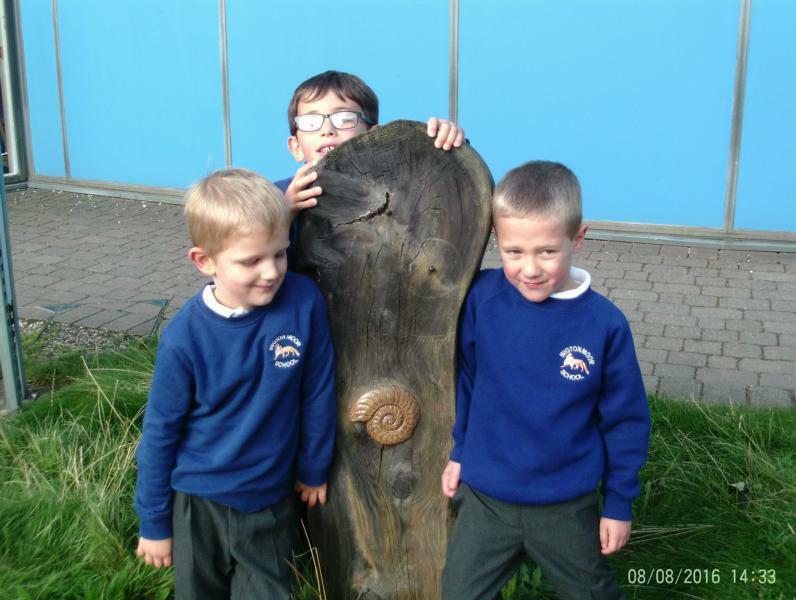 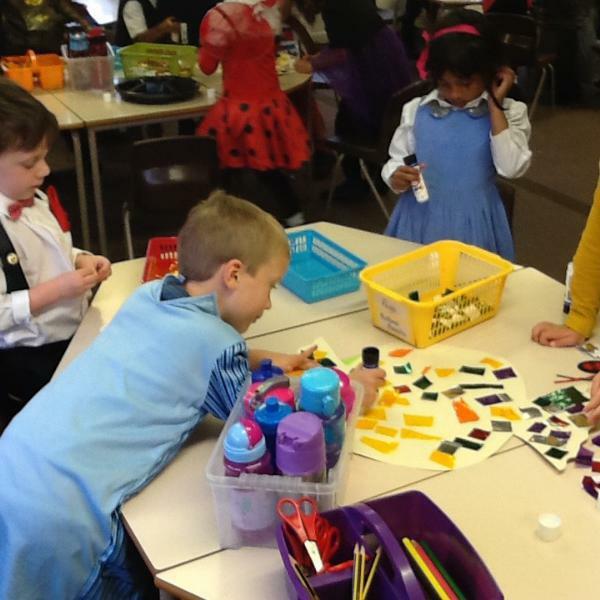 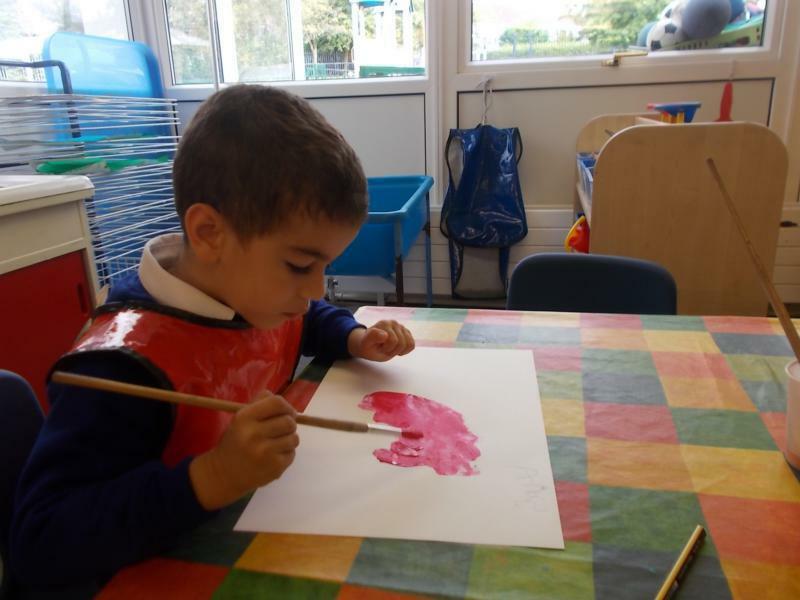 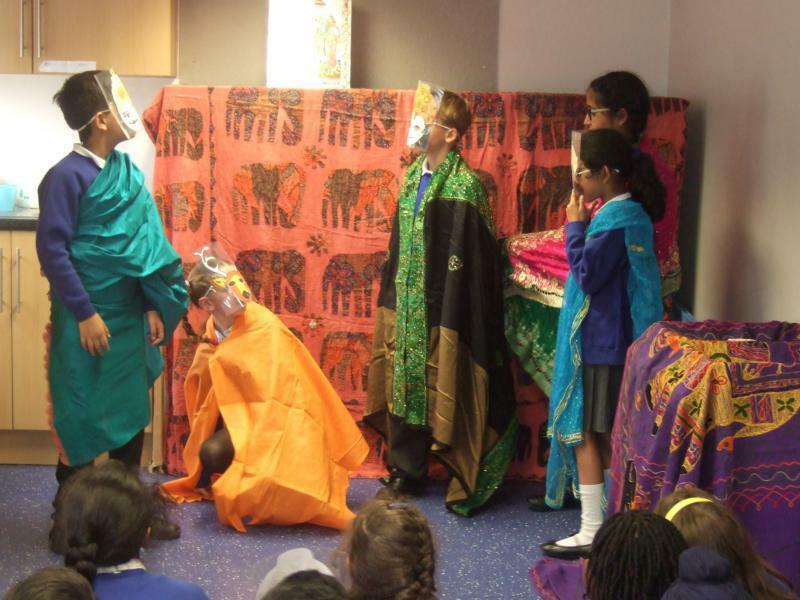 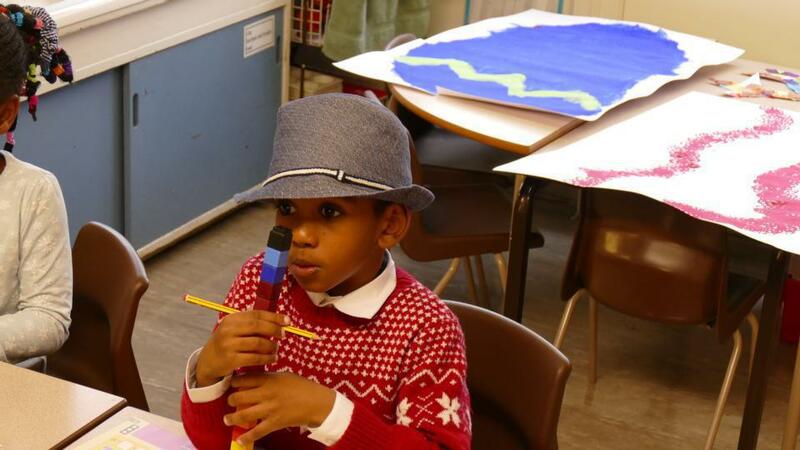 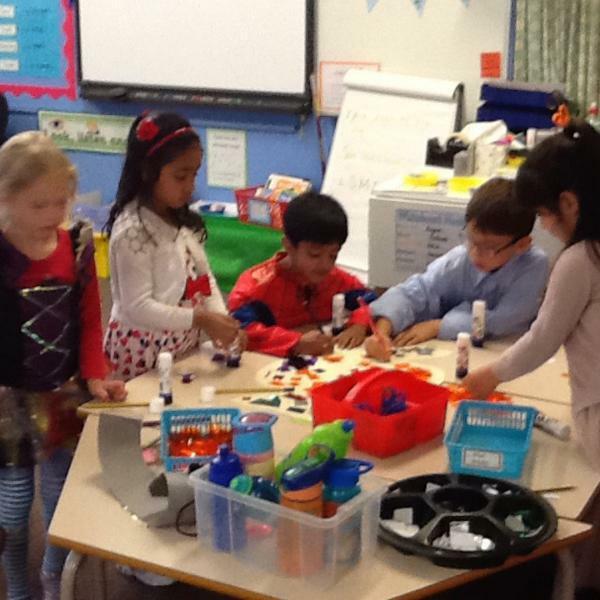 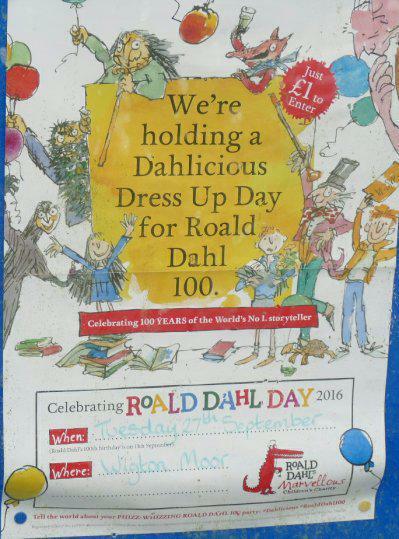 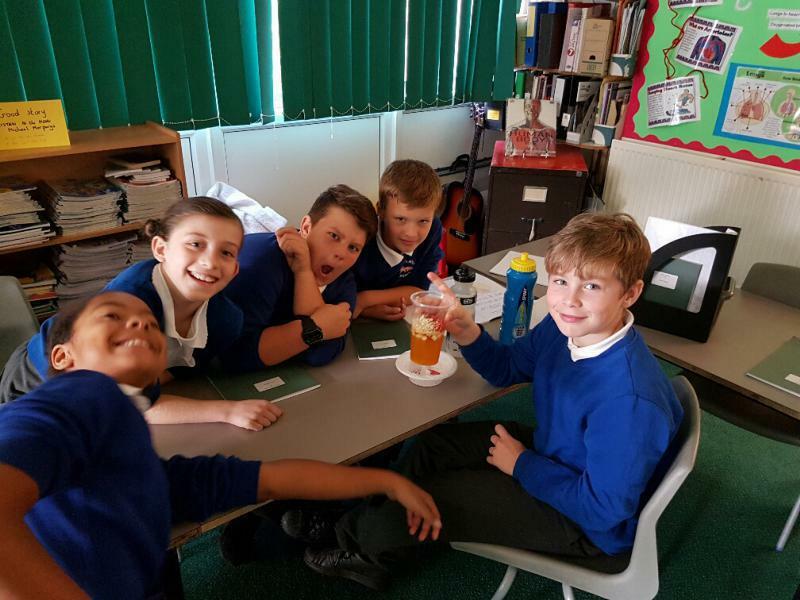 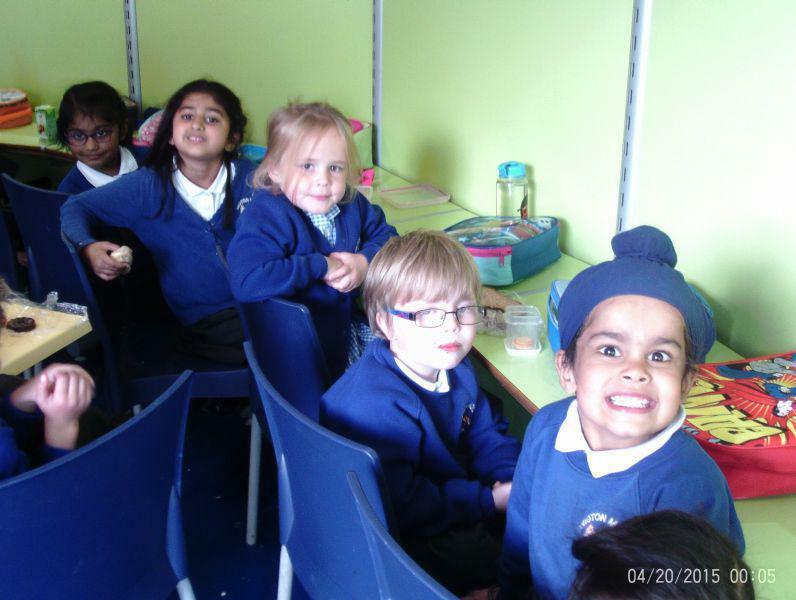 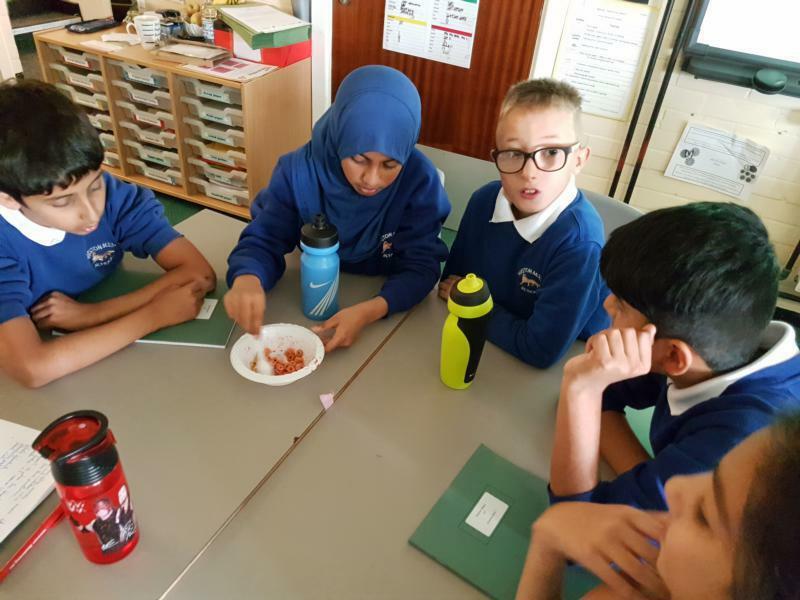 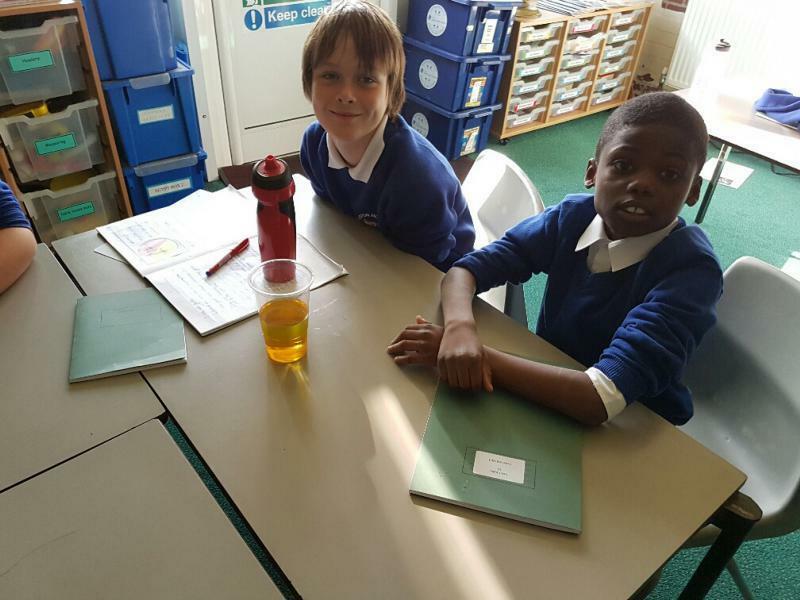 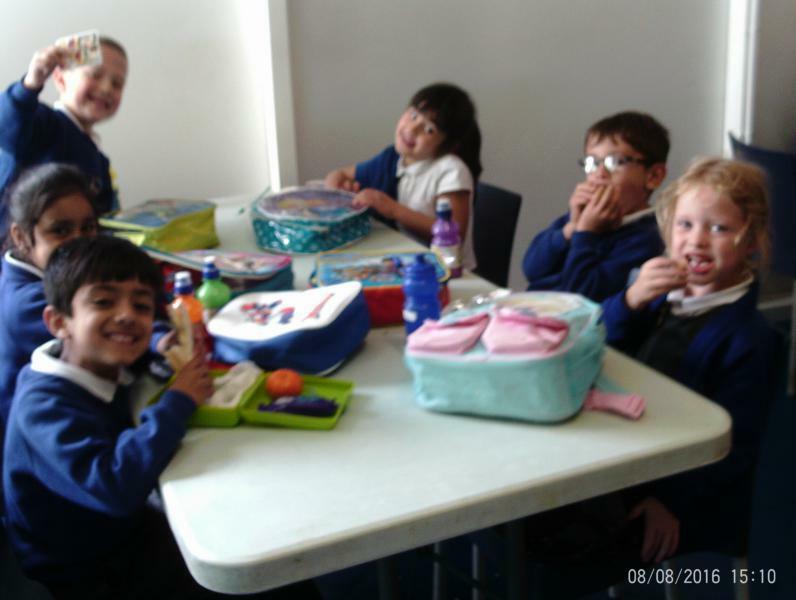 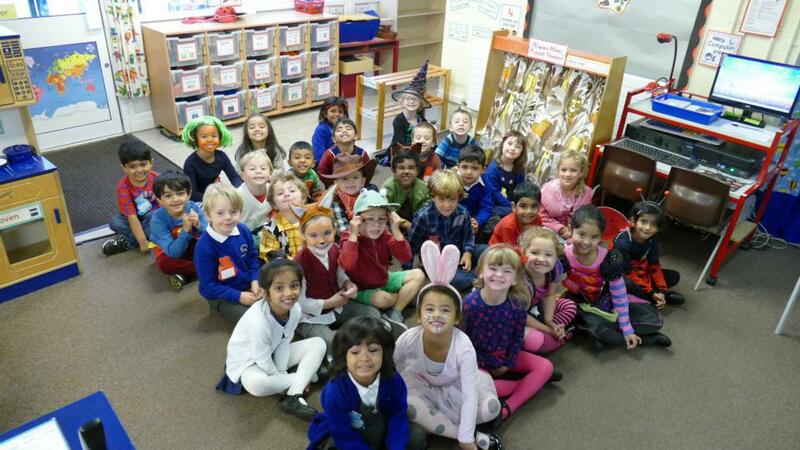 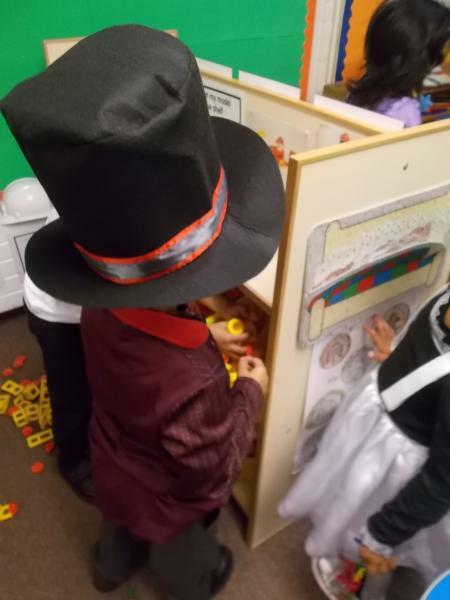 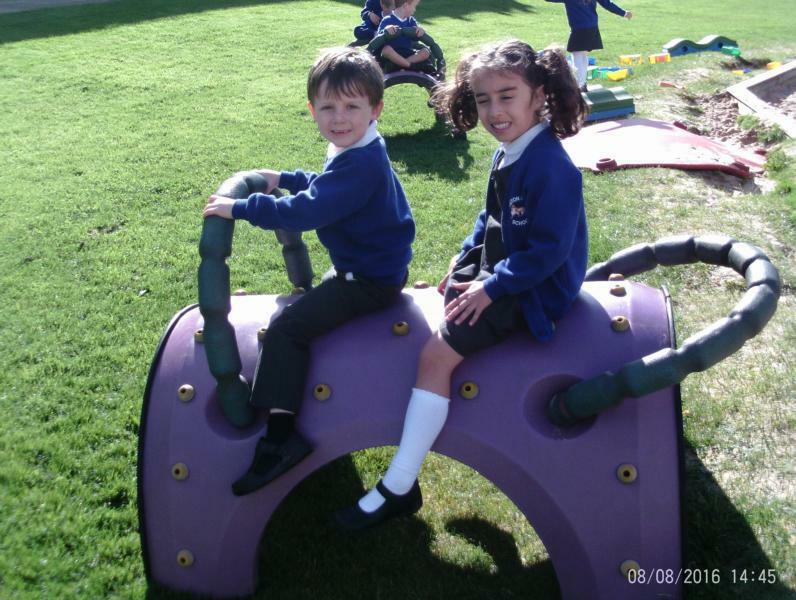 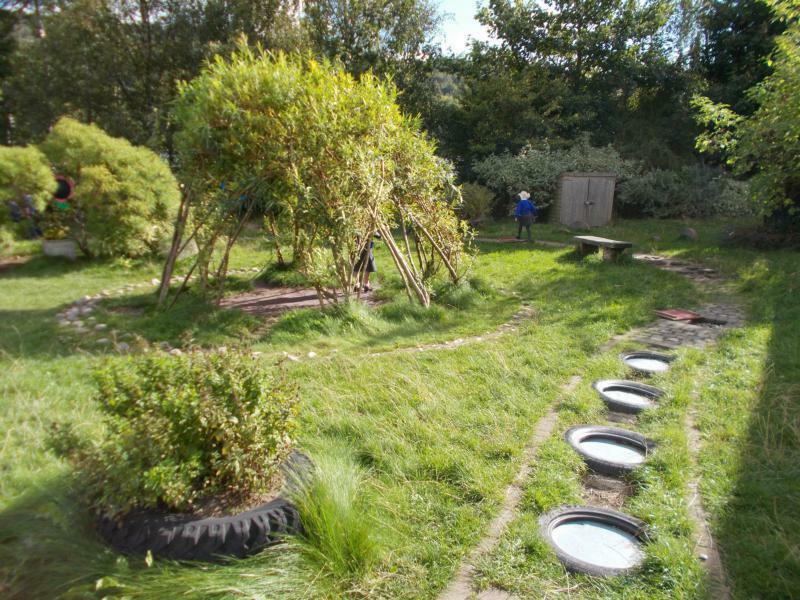 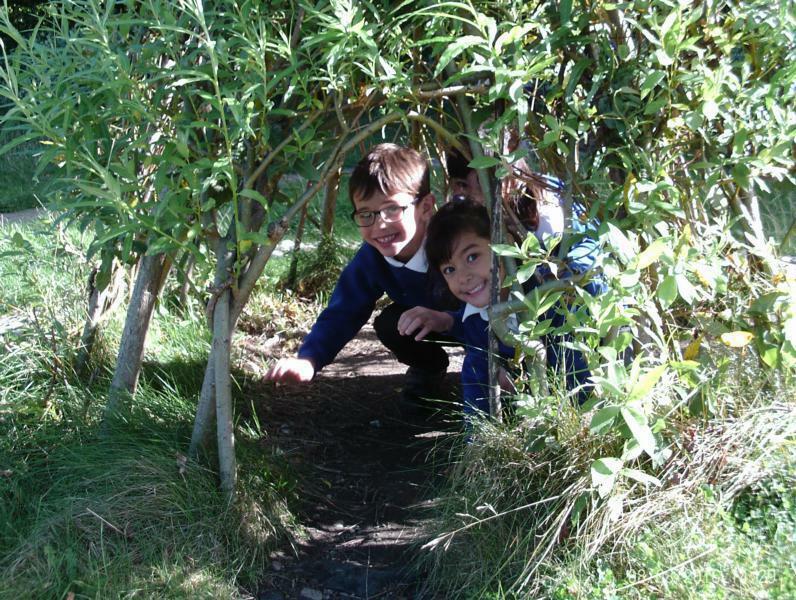 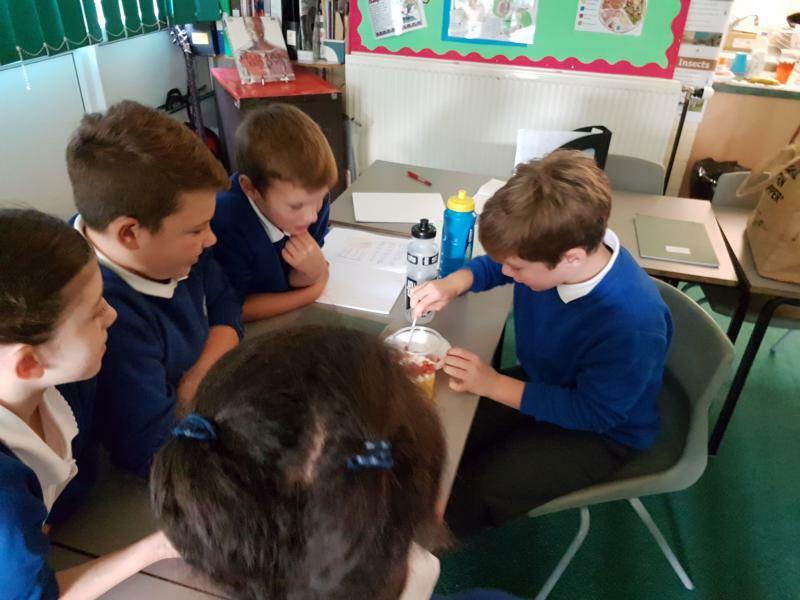 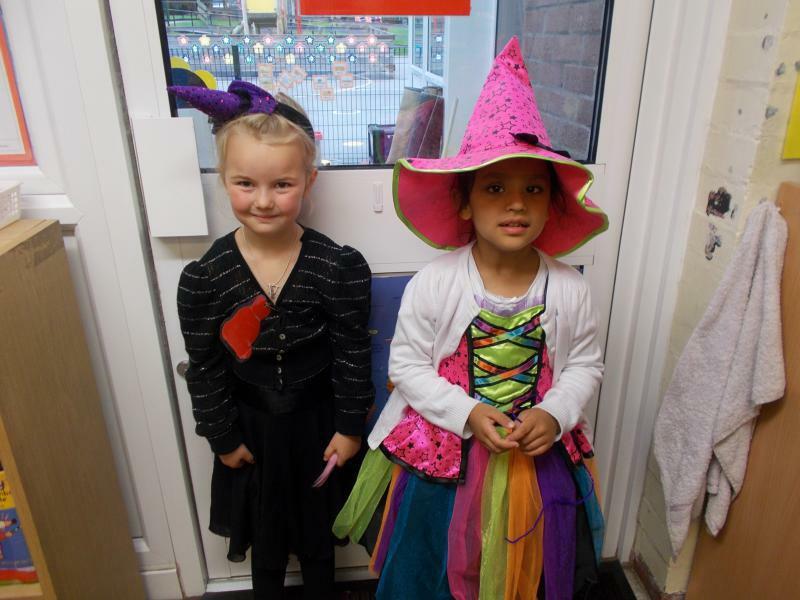 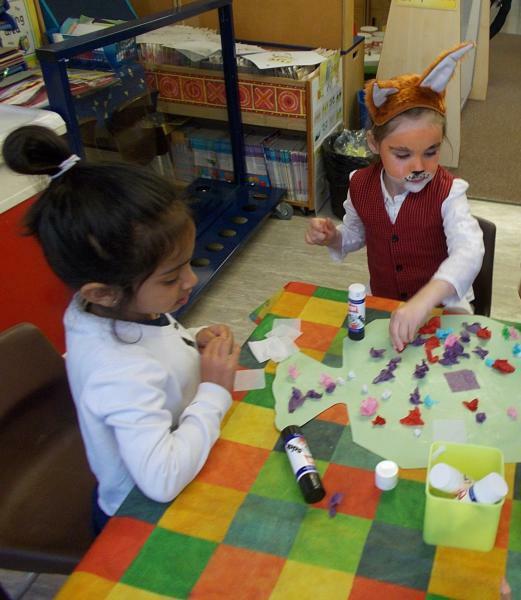 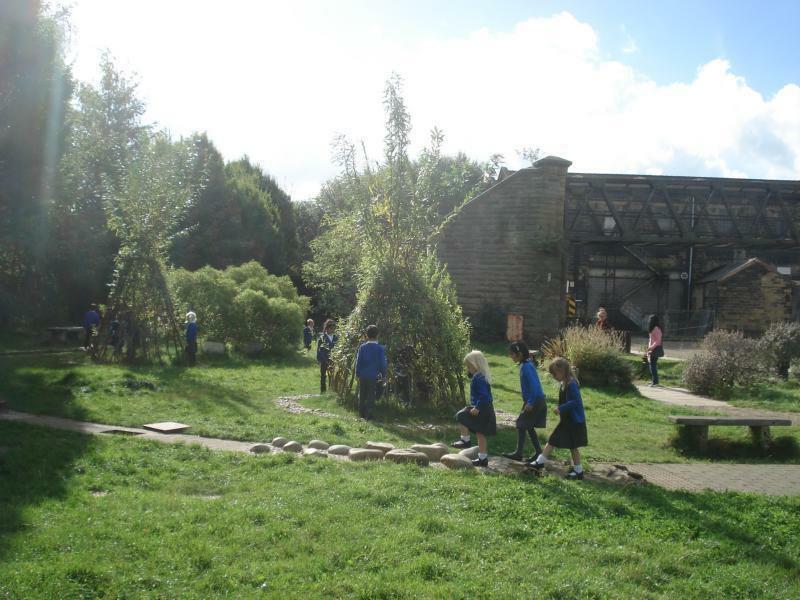 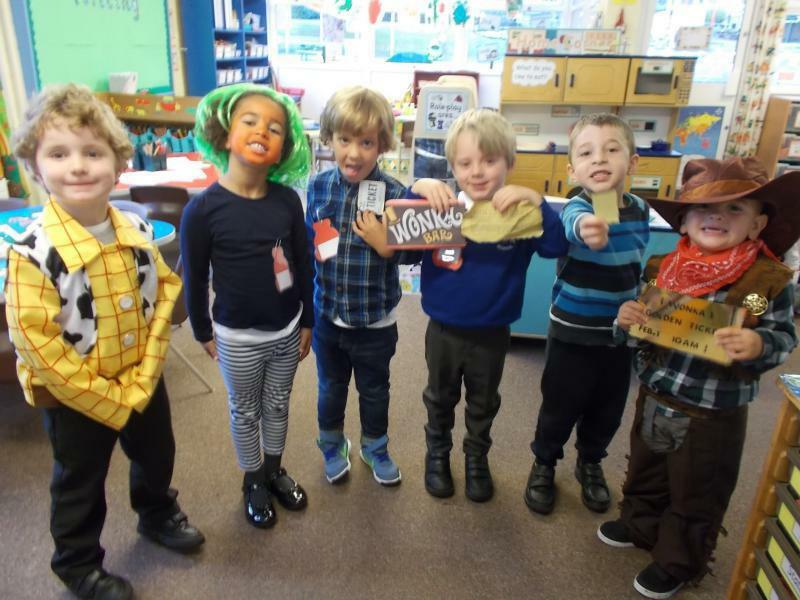 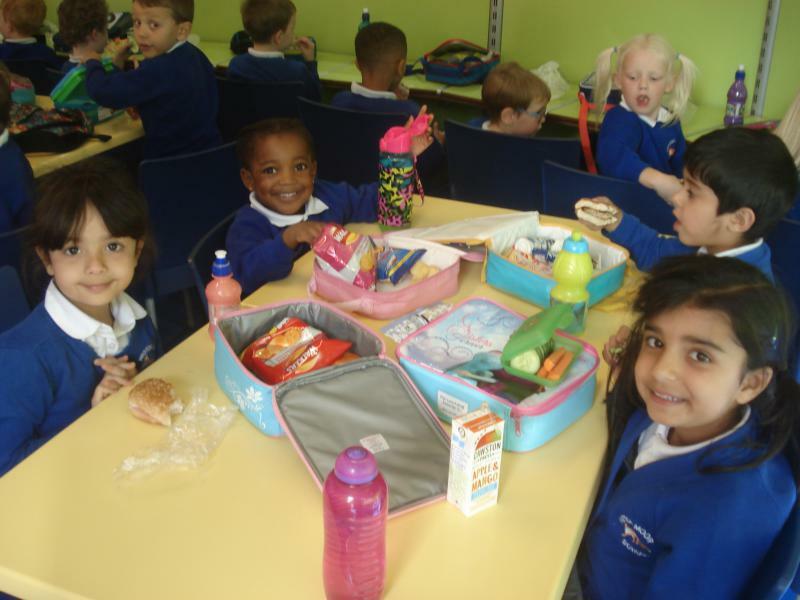 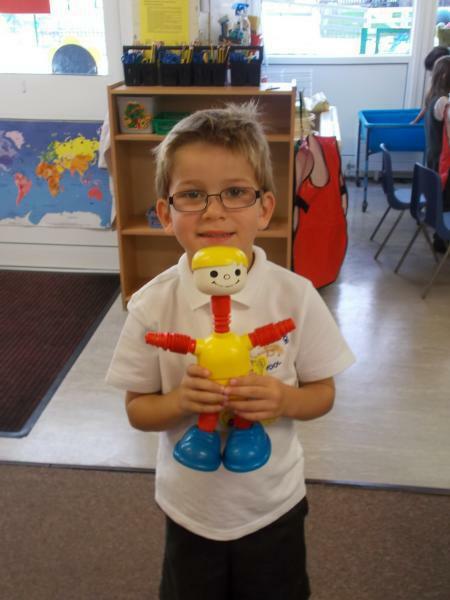 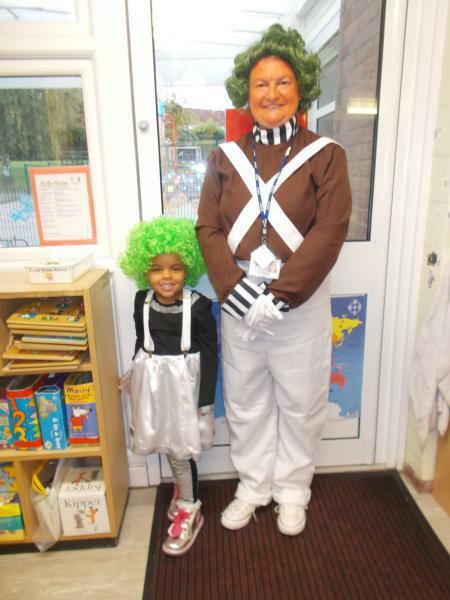 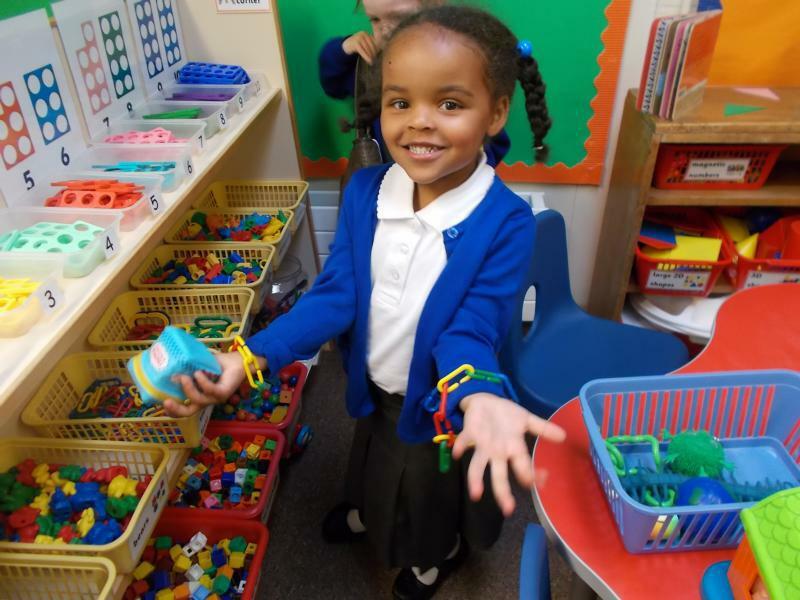 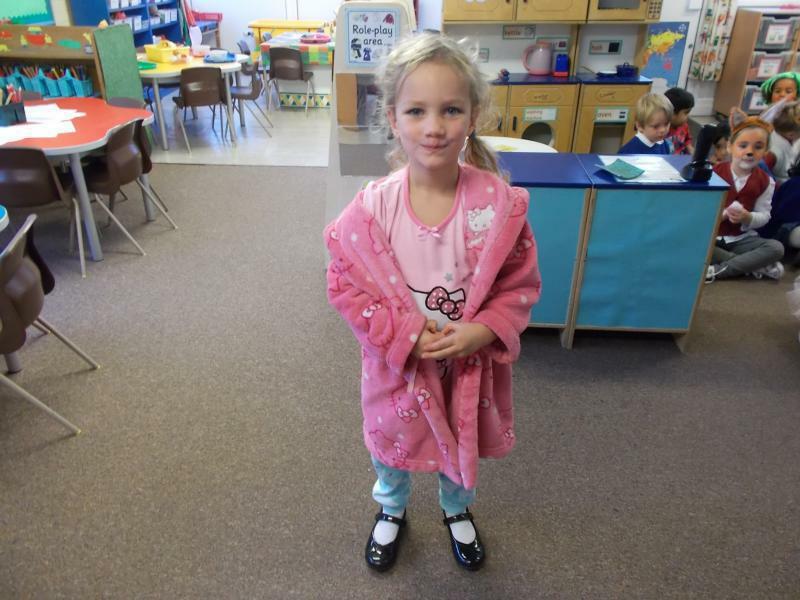 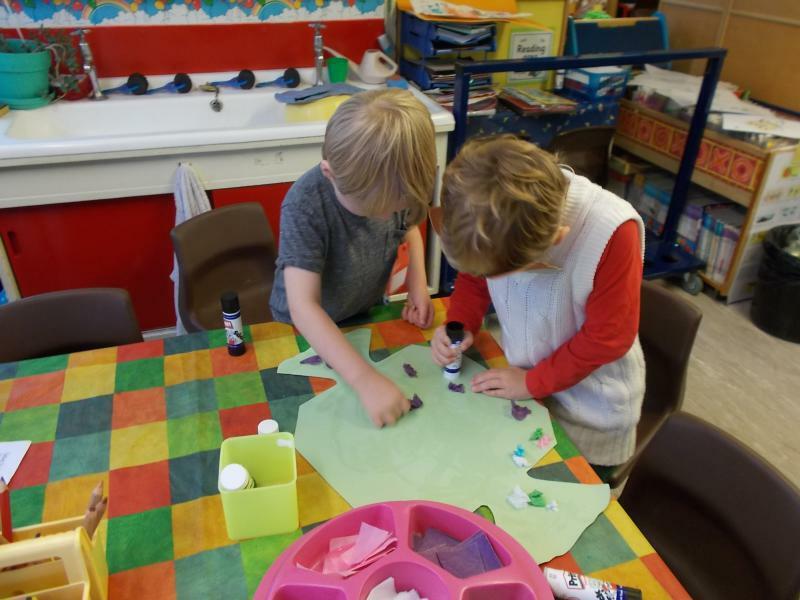 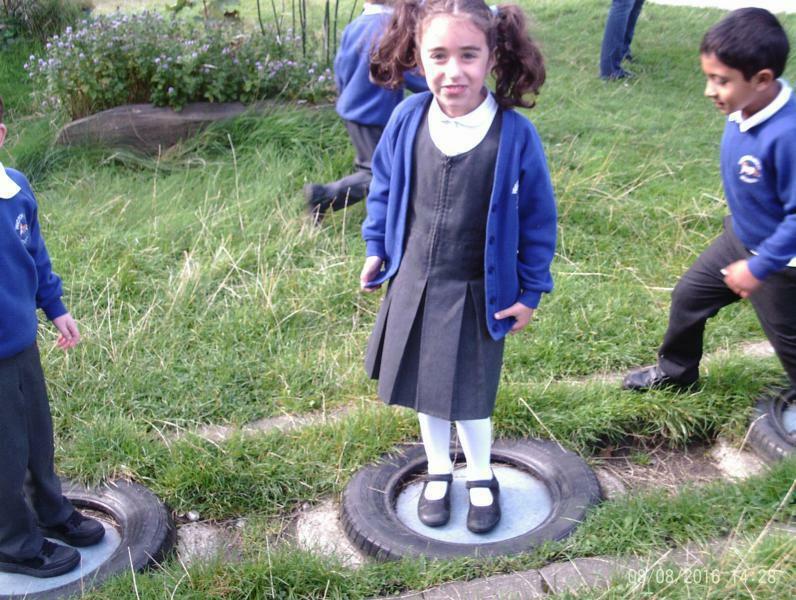 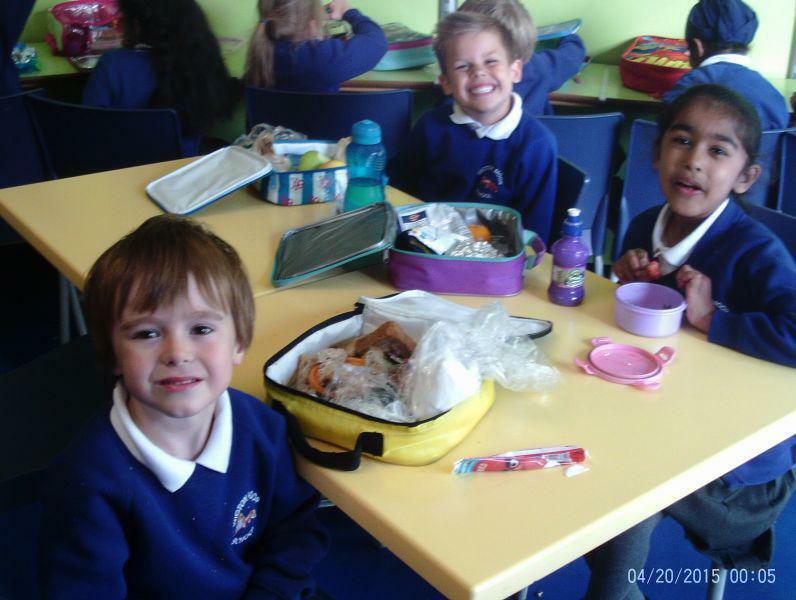 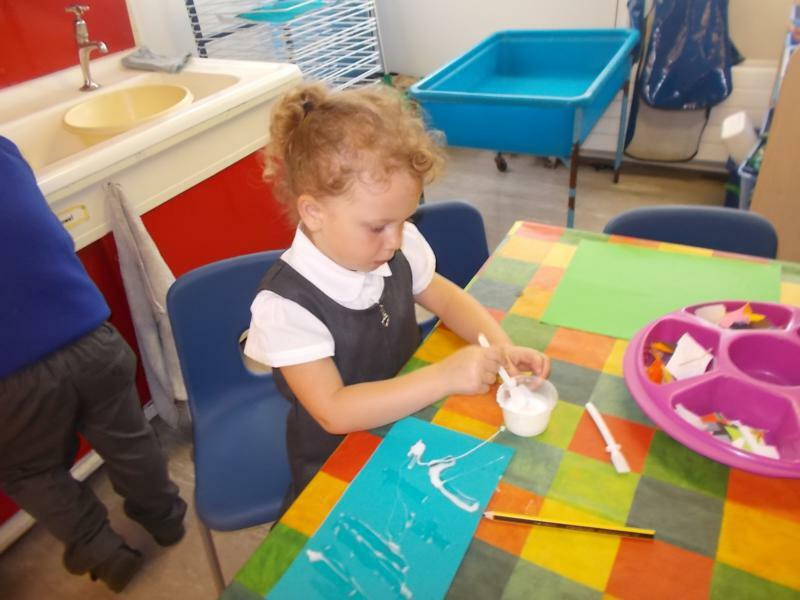 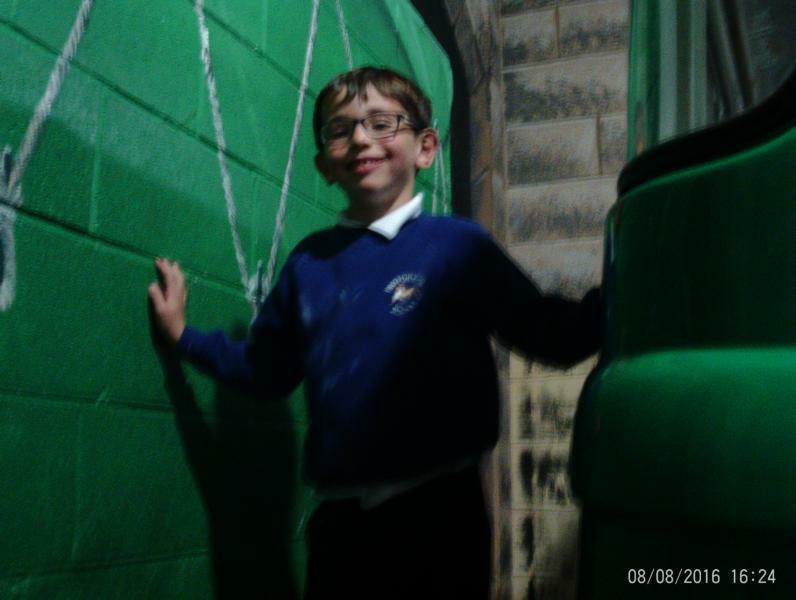 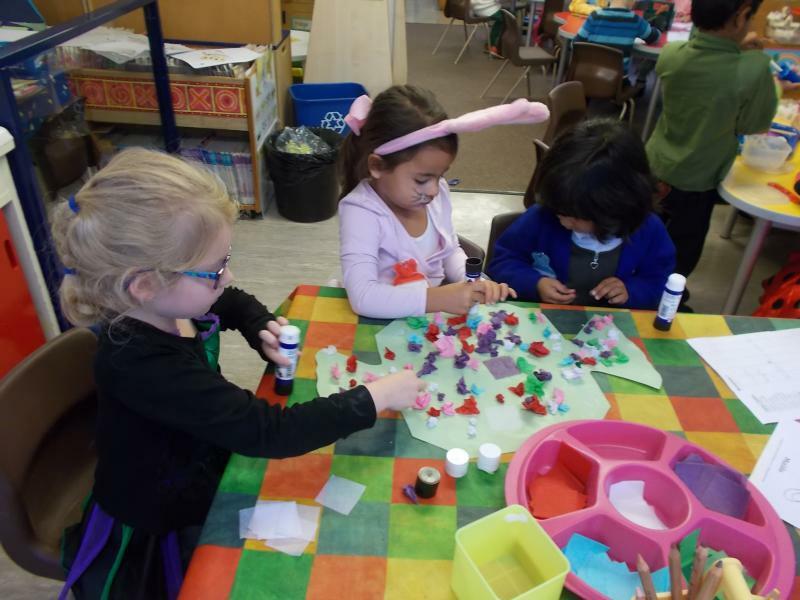 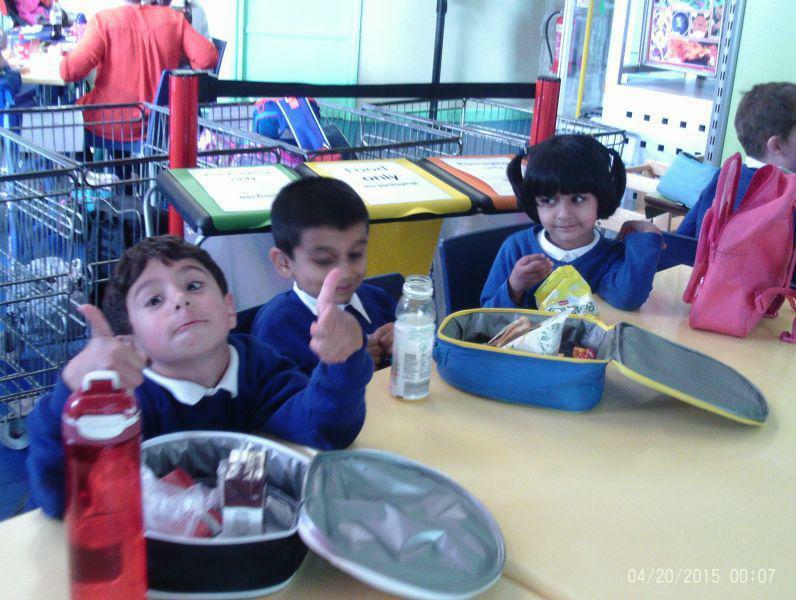 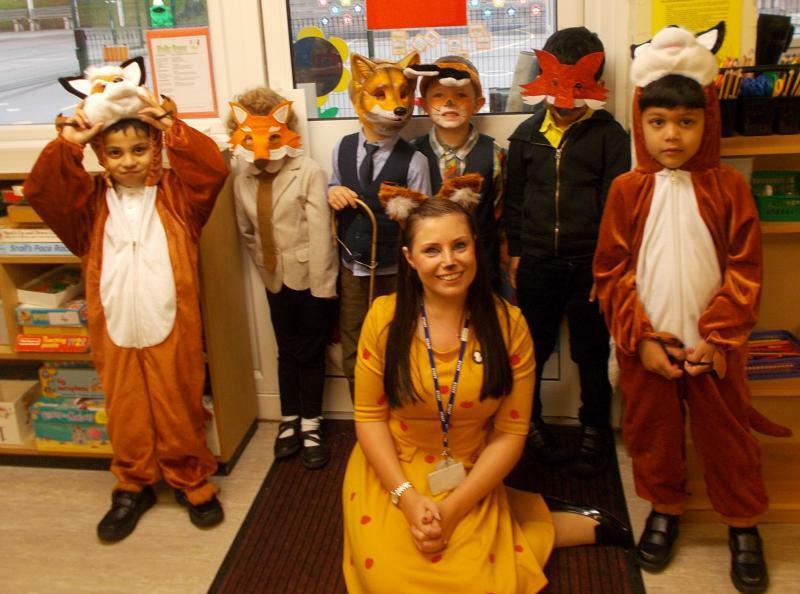 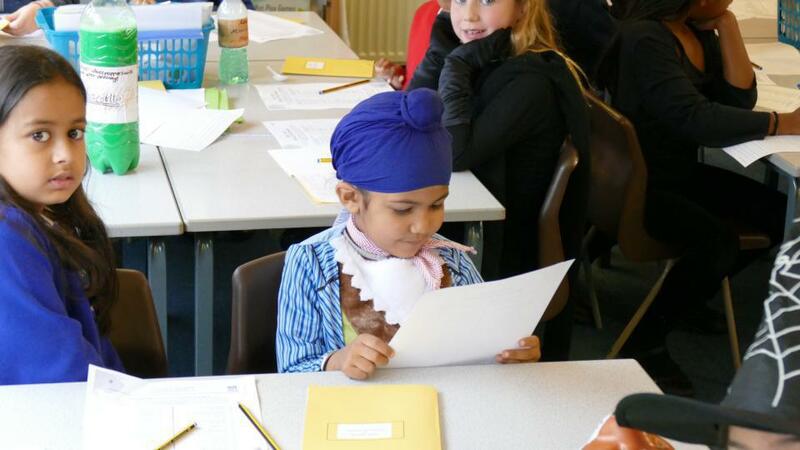 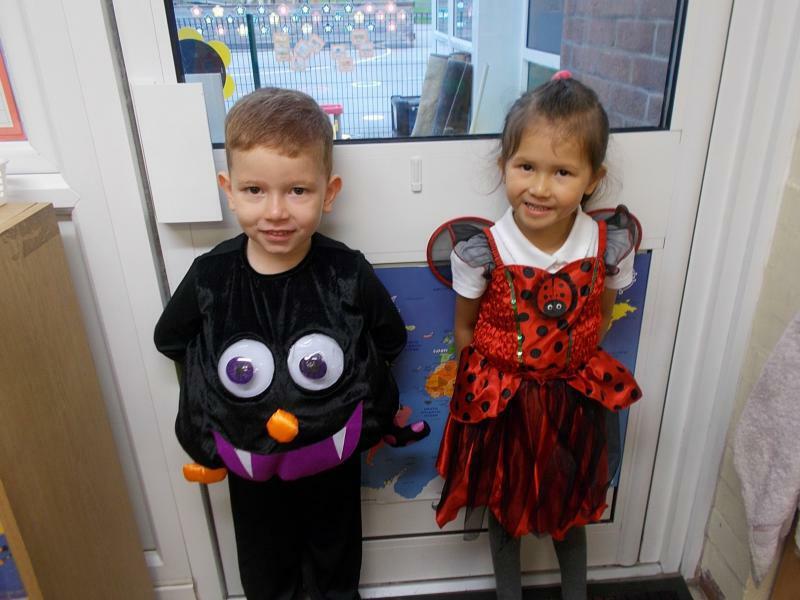 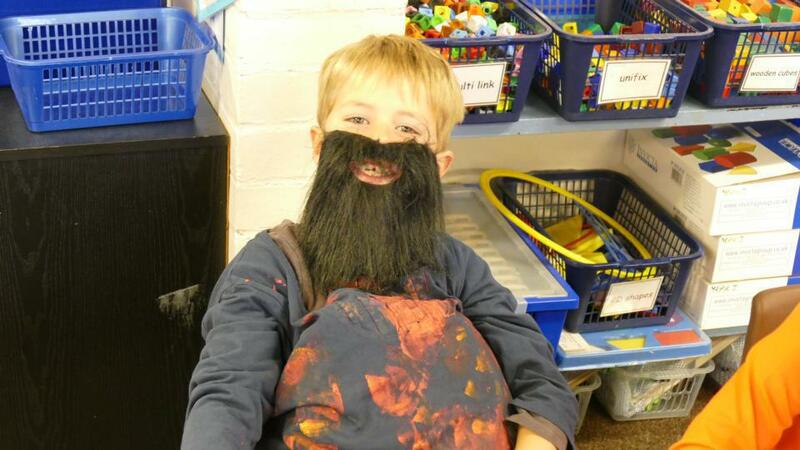 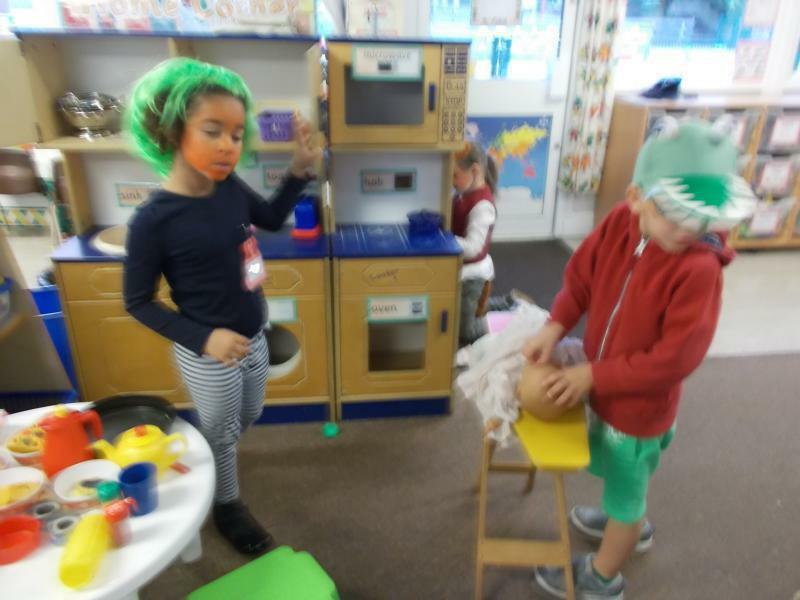 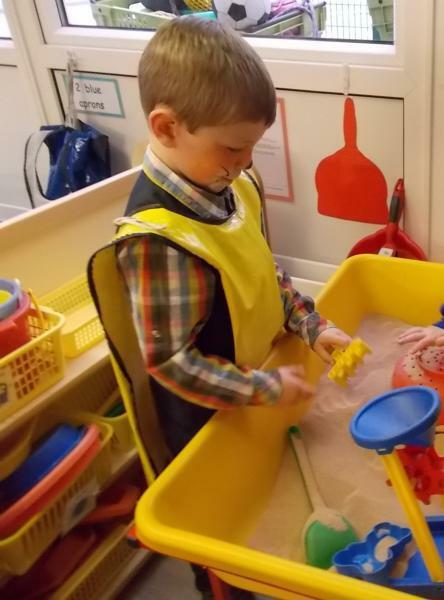 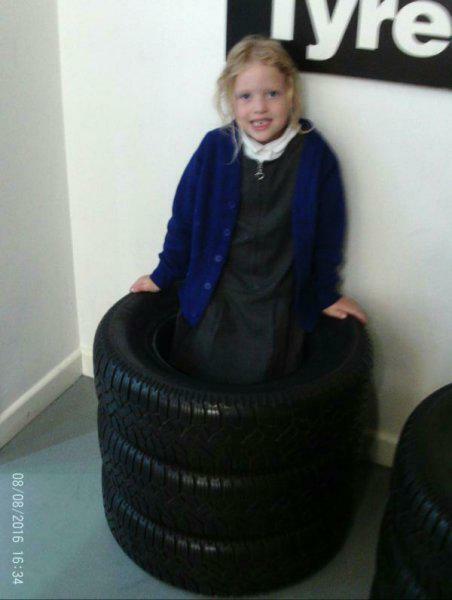 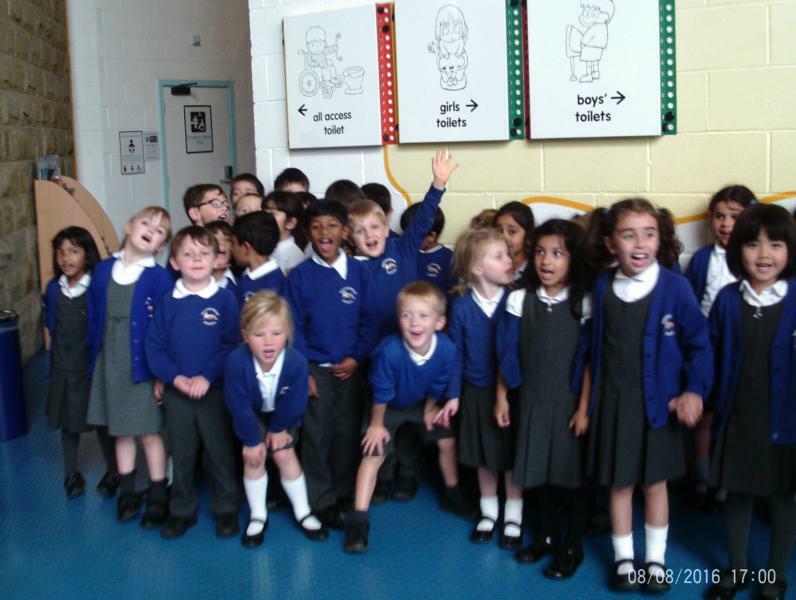 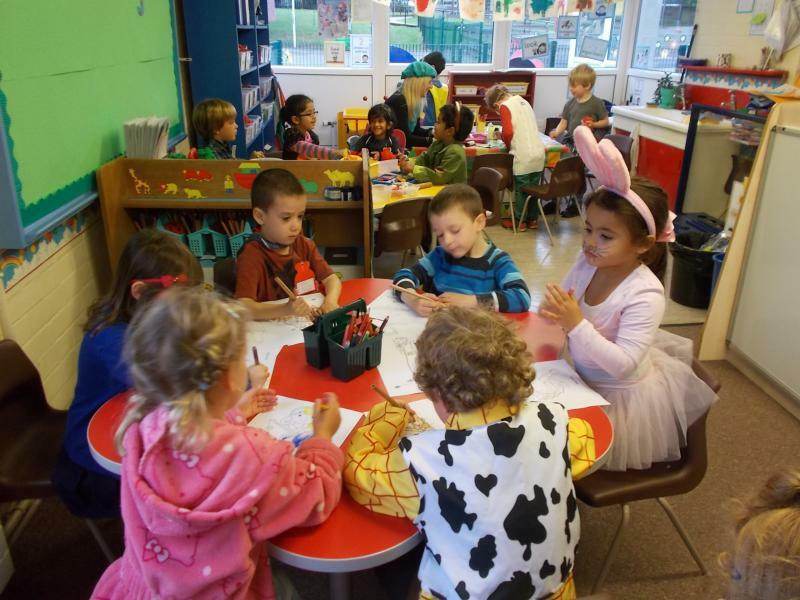 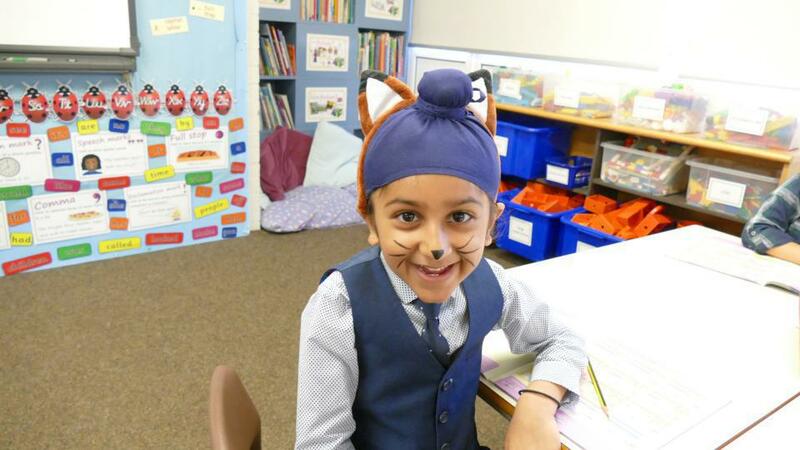 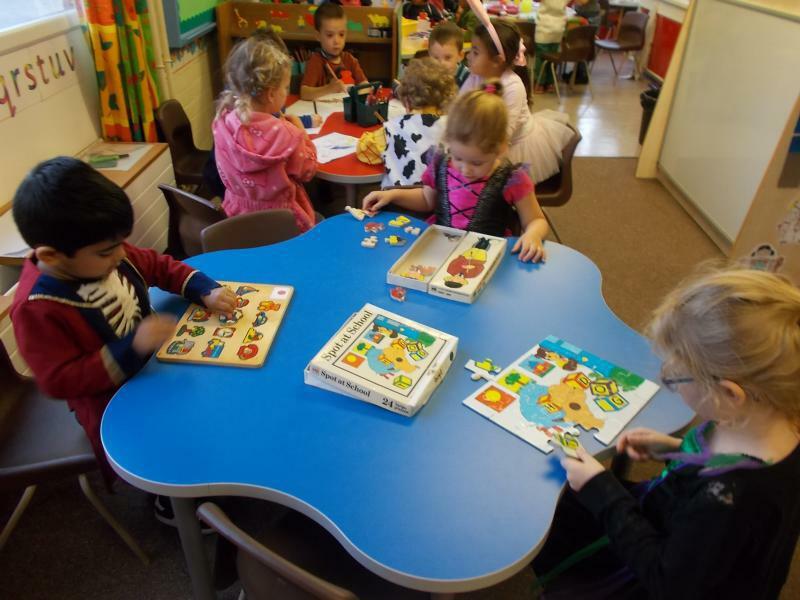 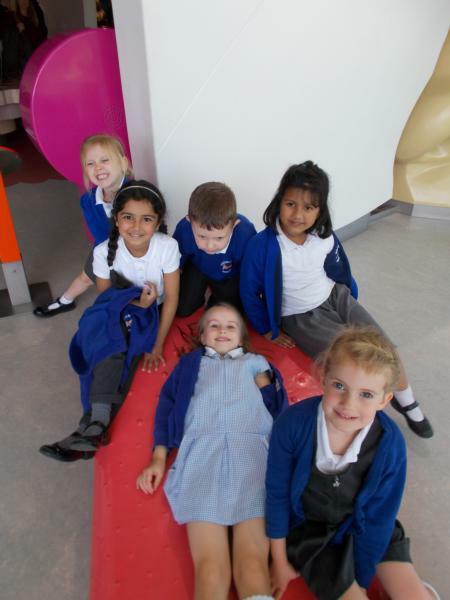 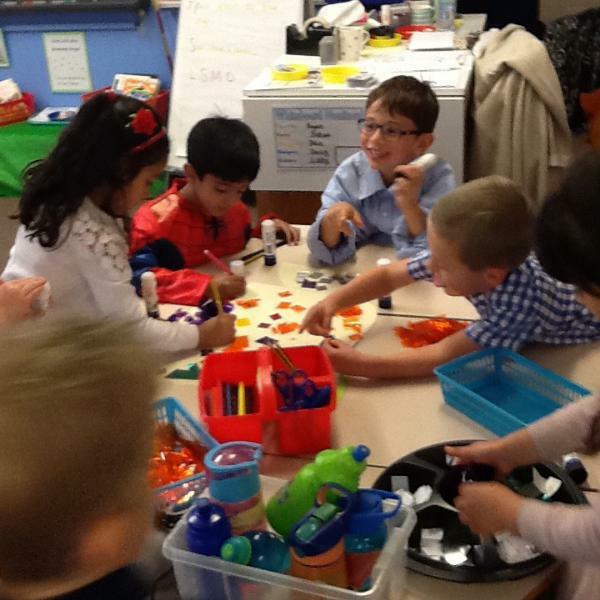 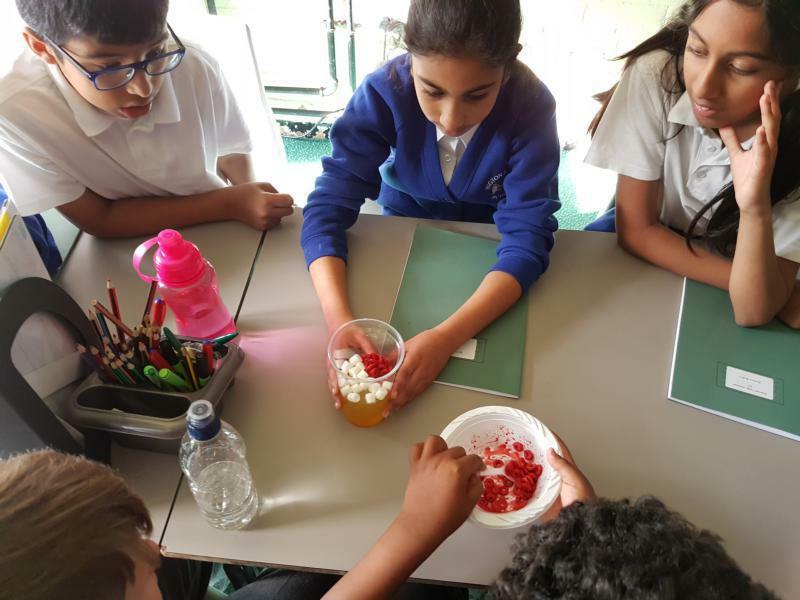 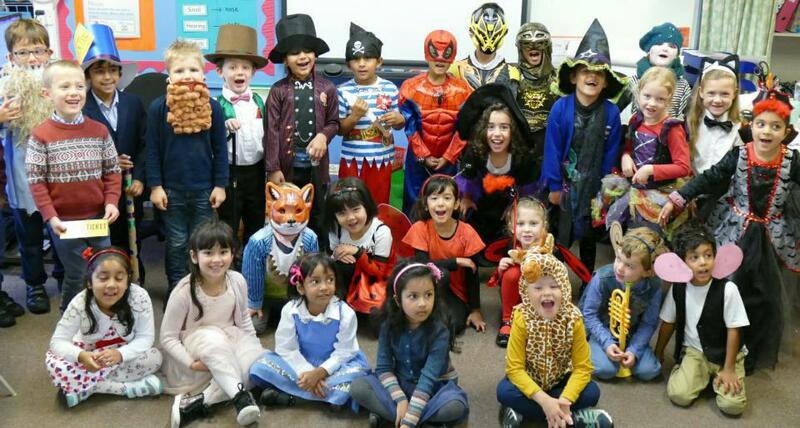 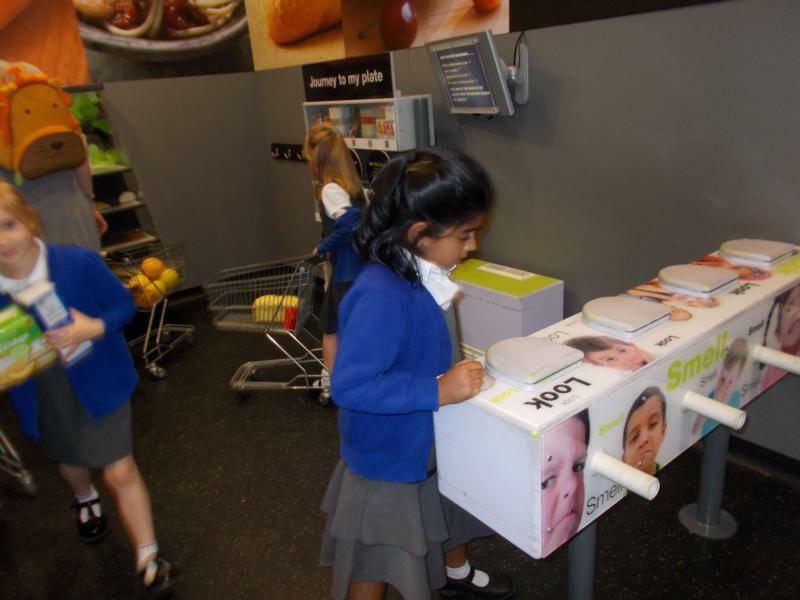 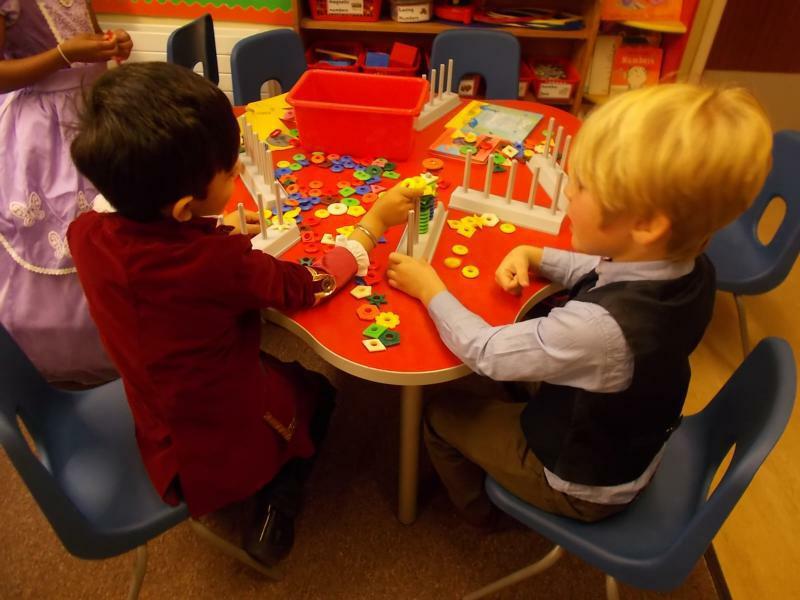 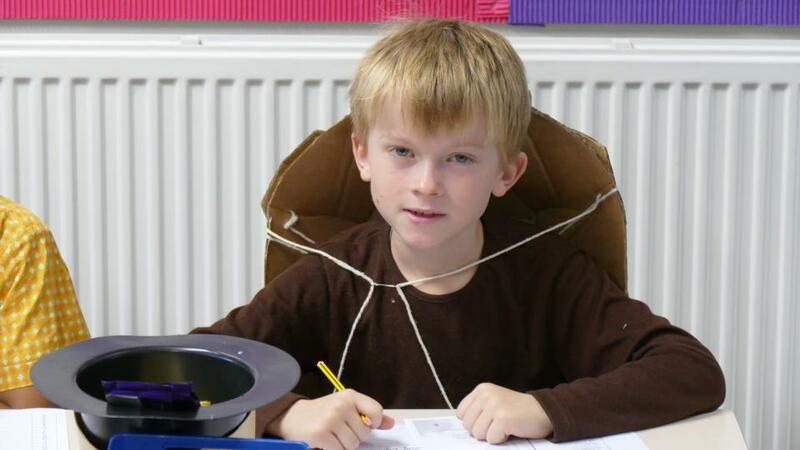 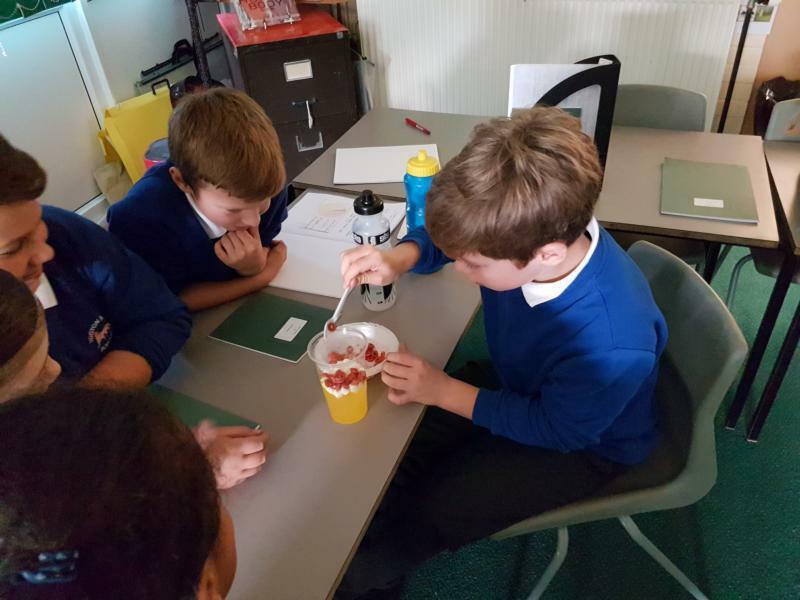 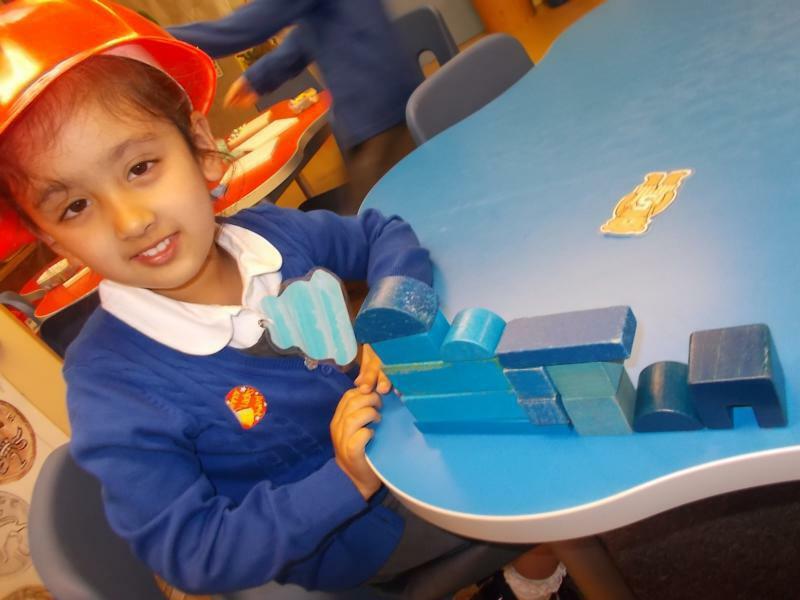 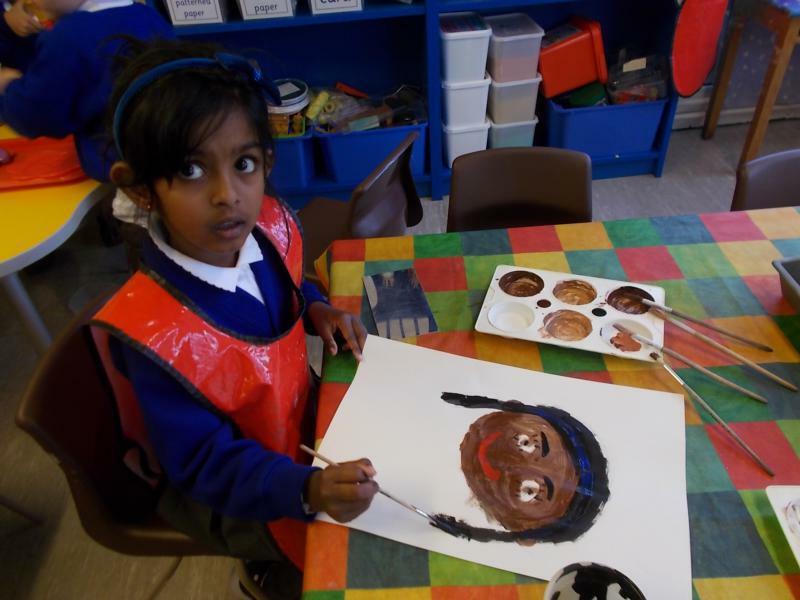 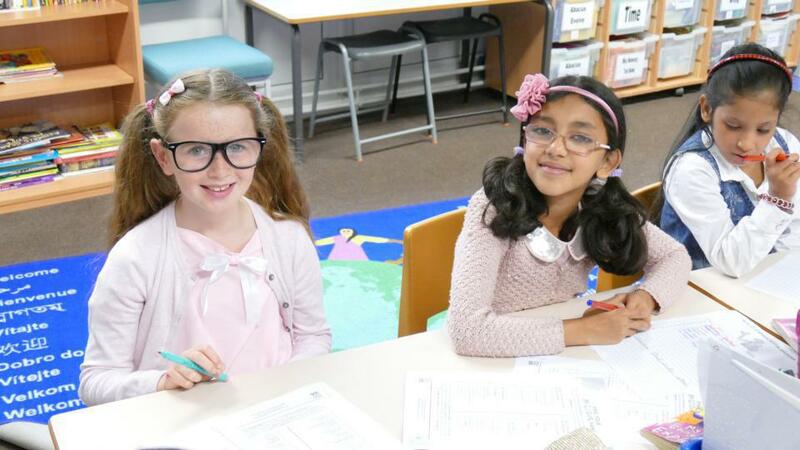 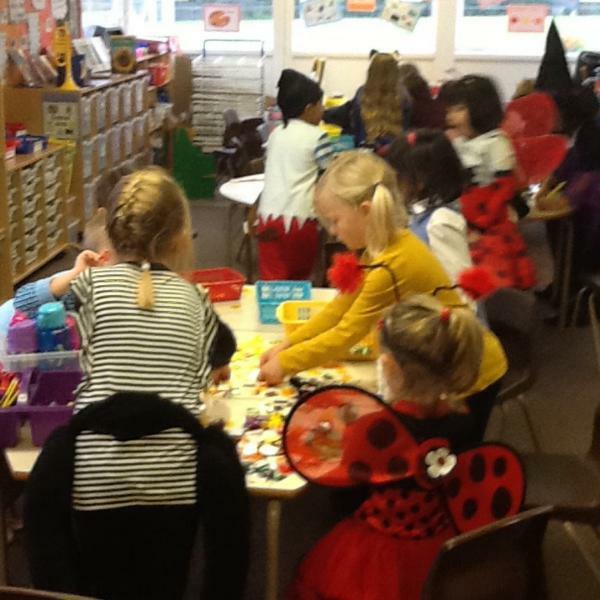 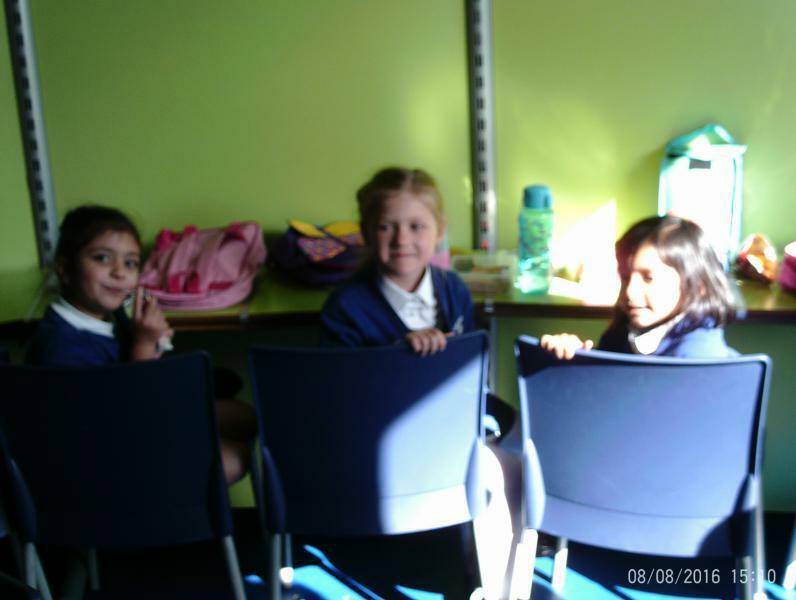 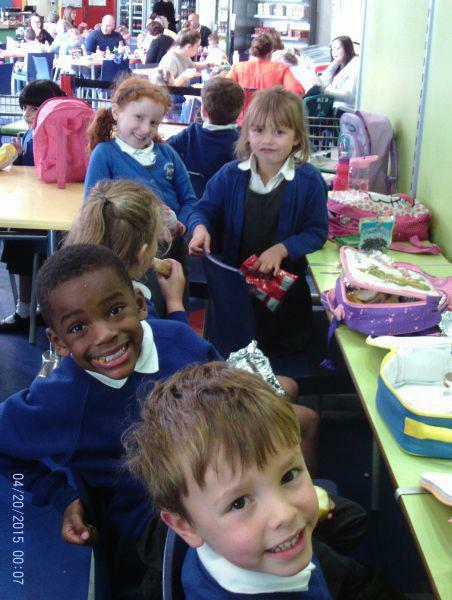 Roald Dahl Day - see how we celebrated and got all dressed up! 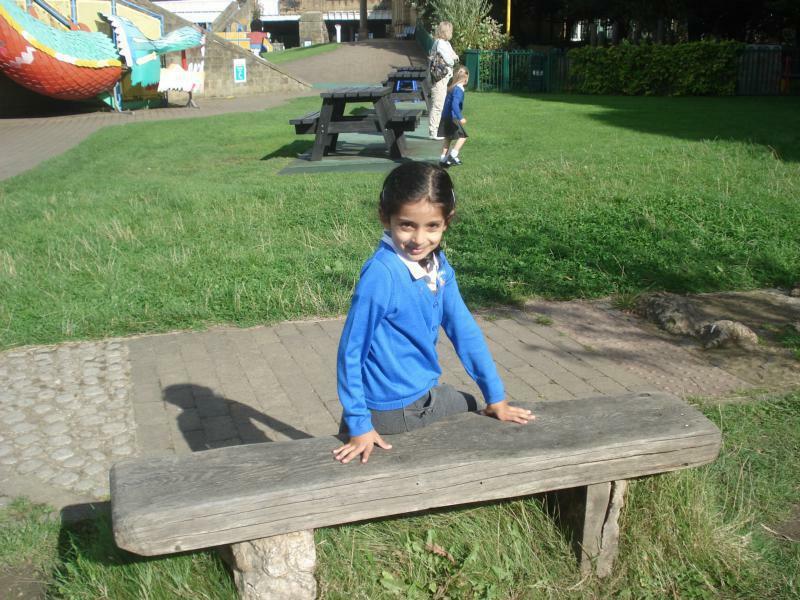 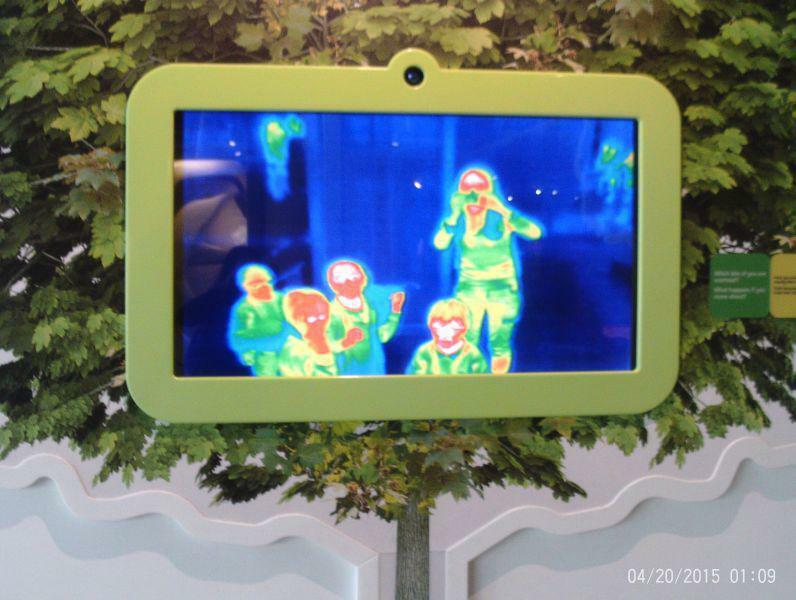 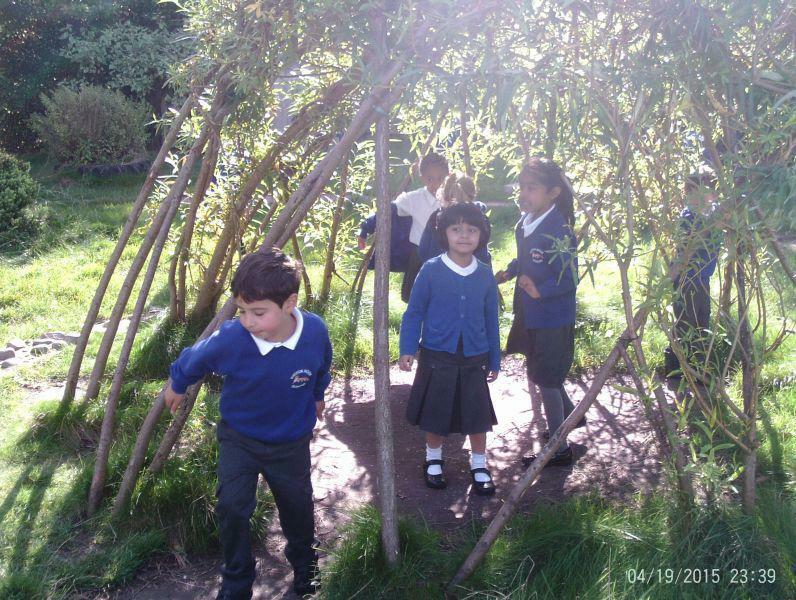 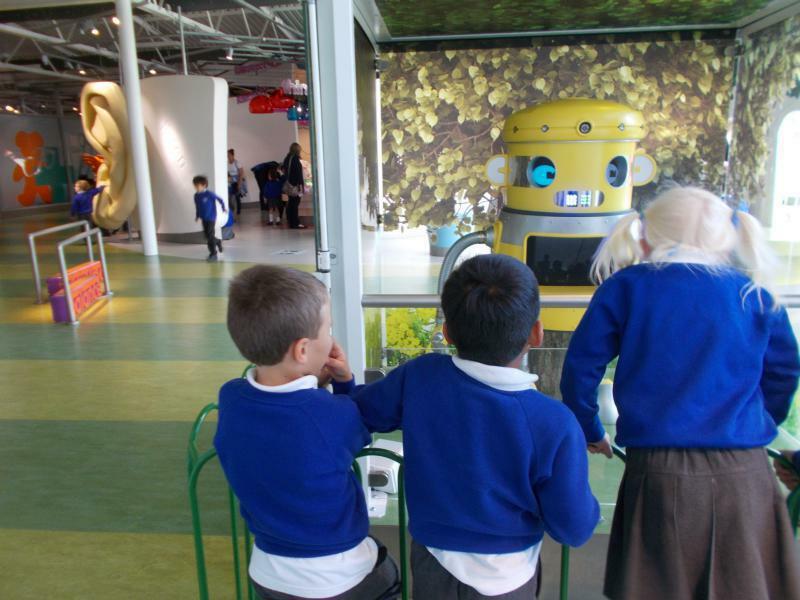 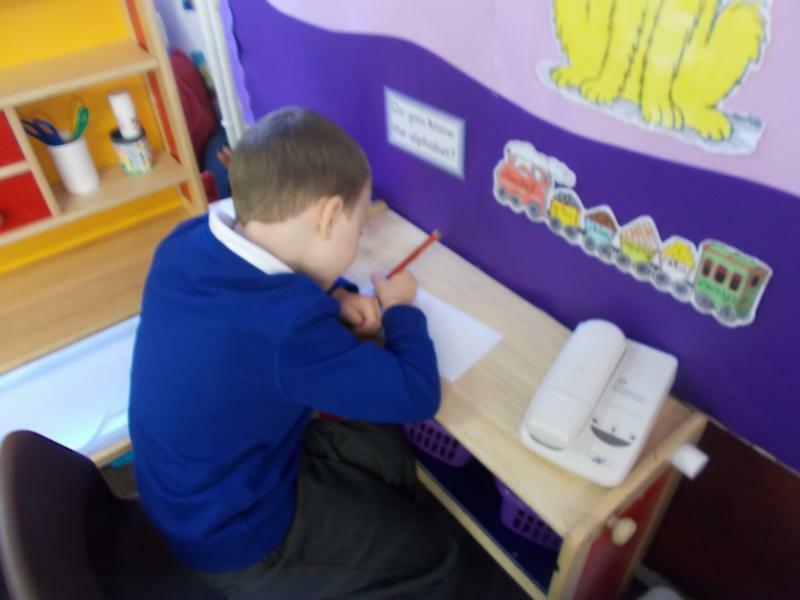 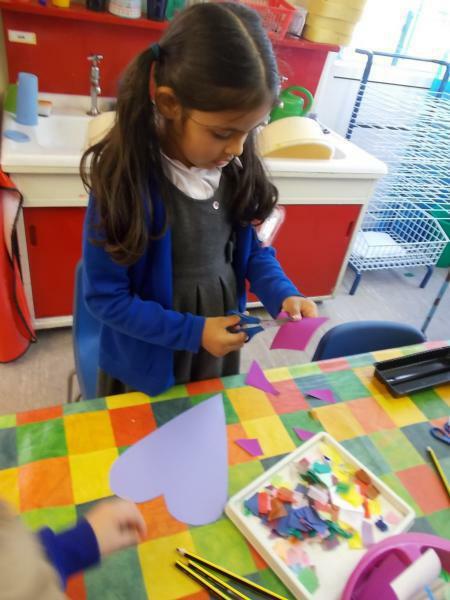 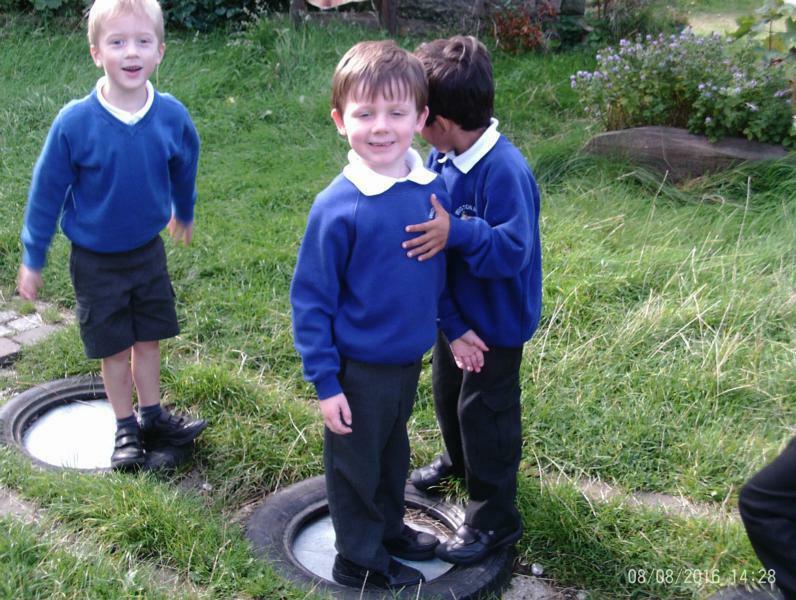 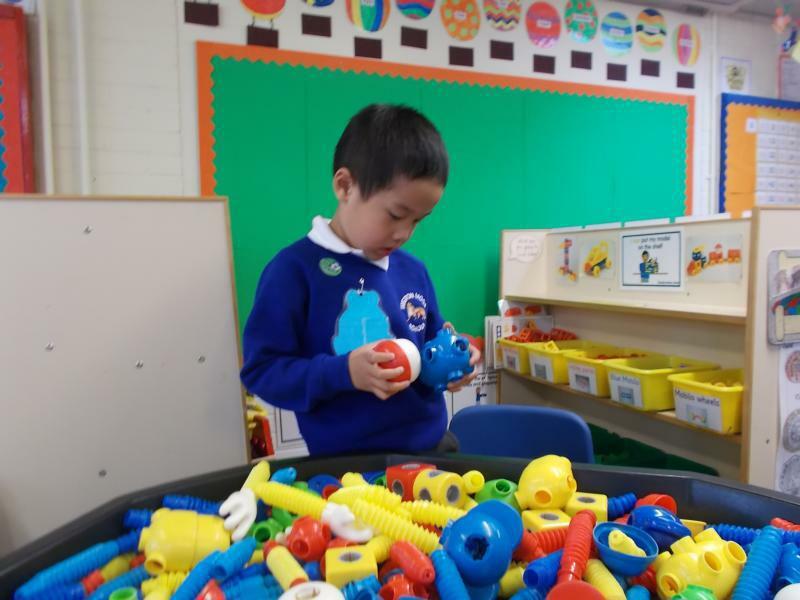 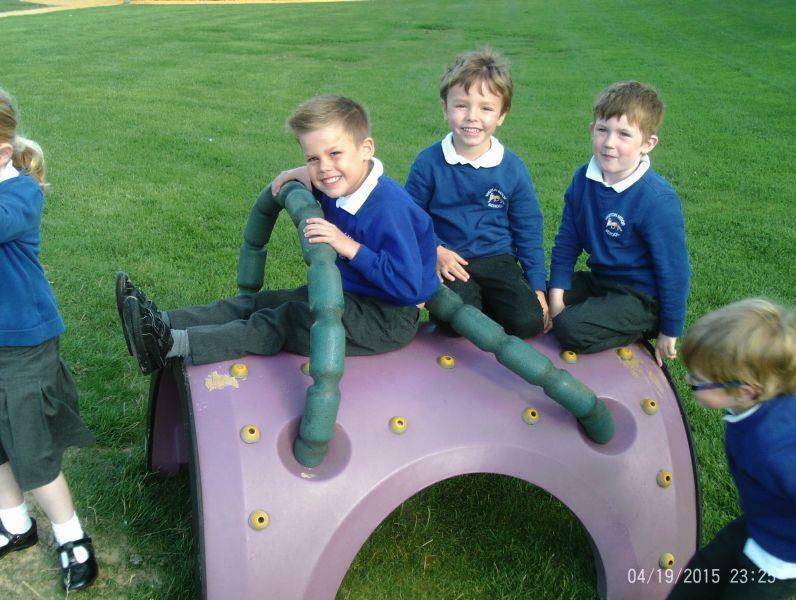 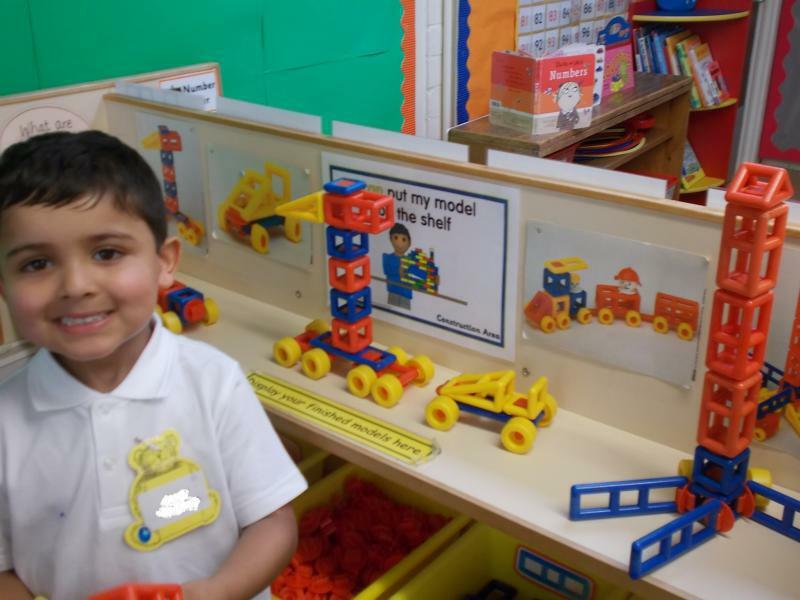 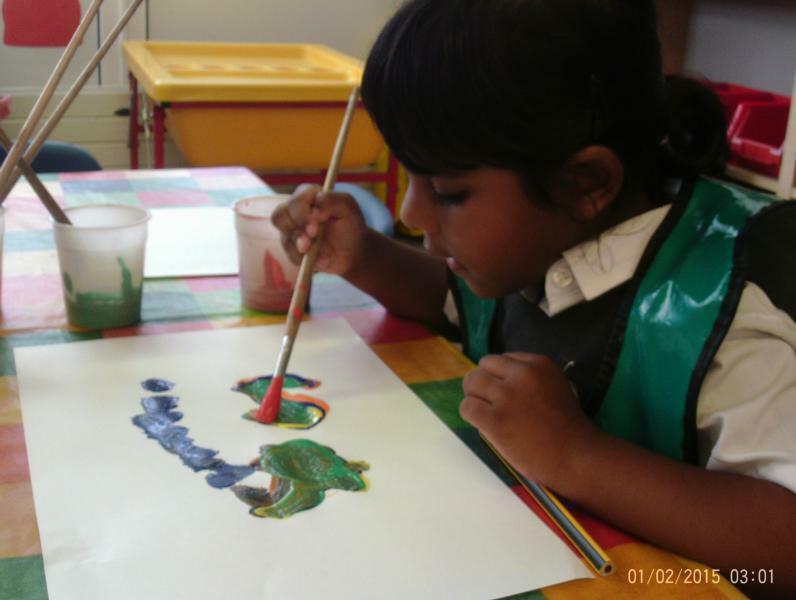 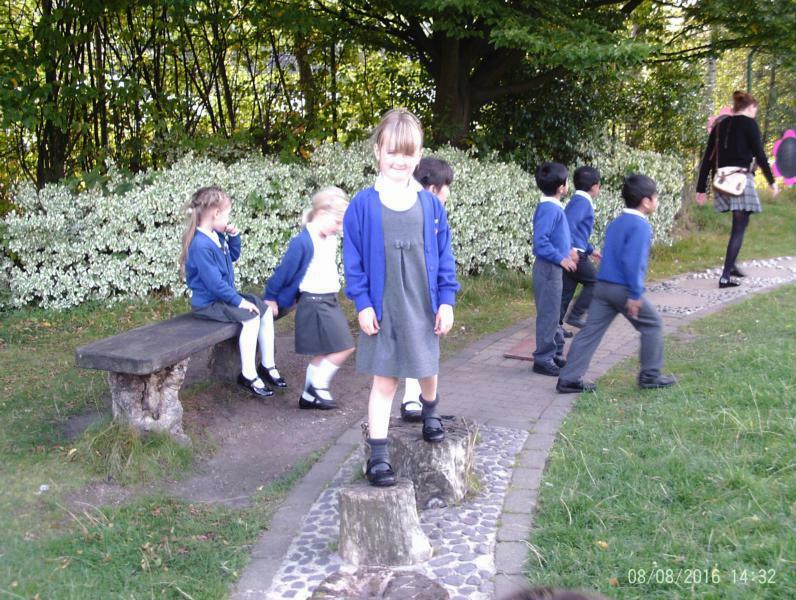 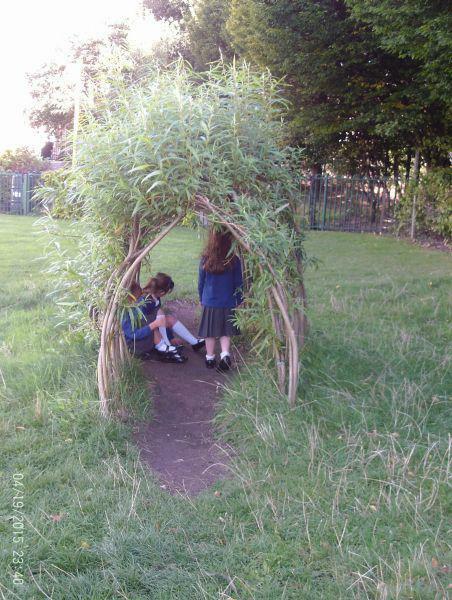 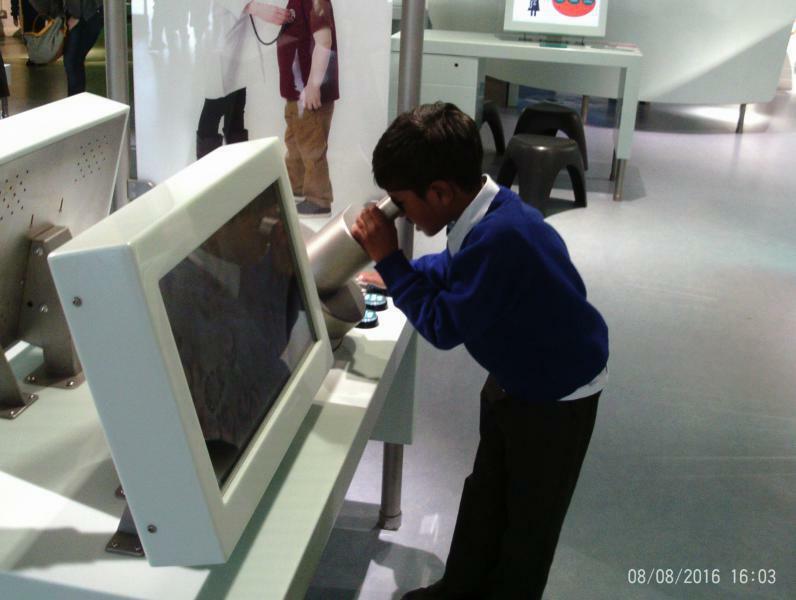 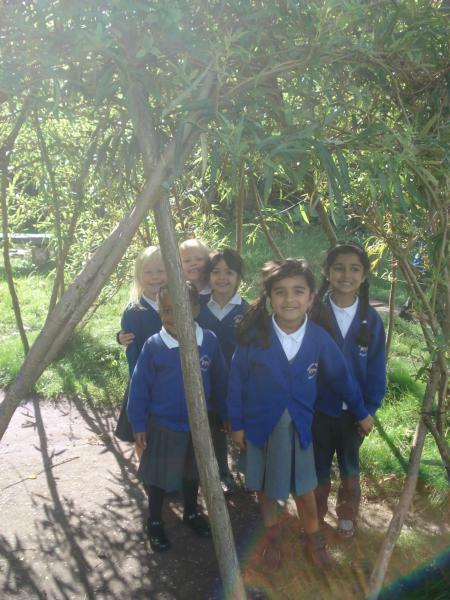 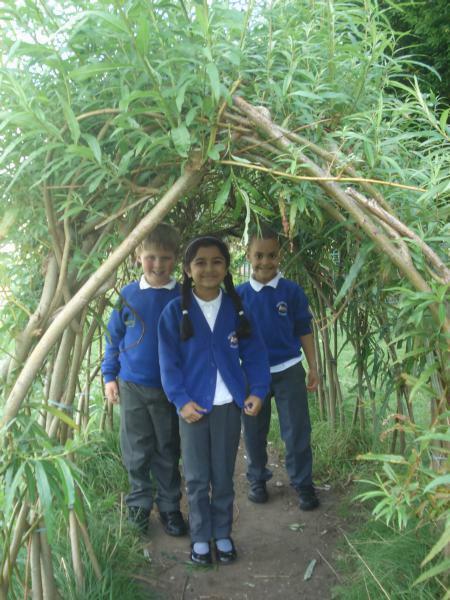 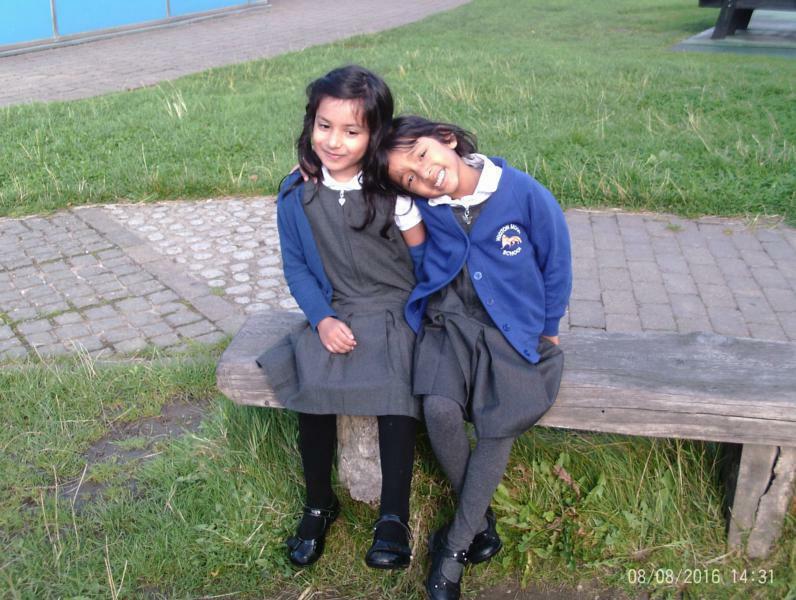 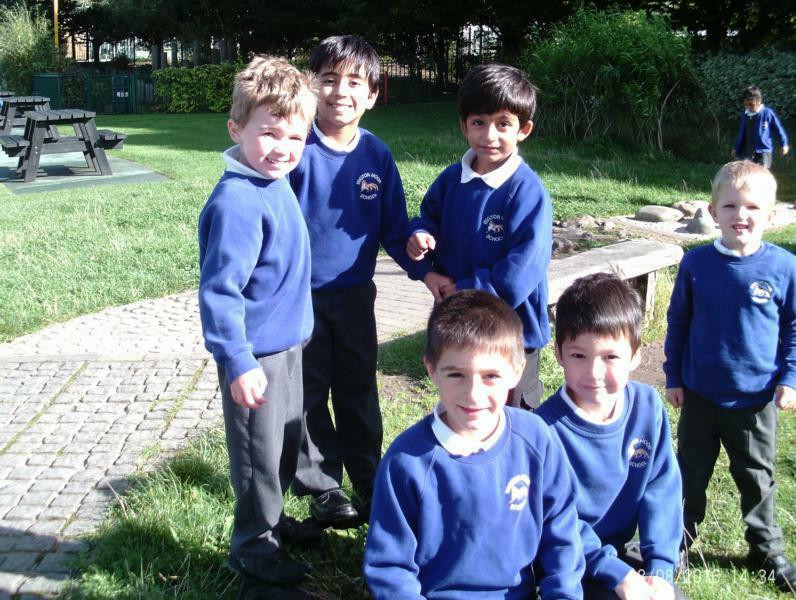 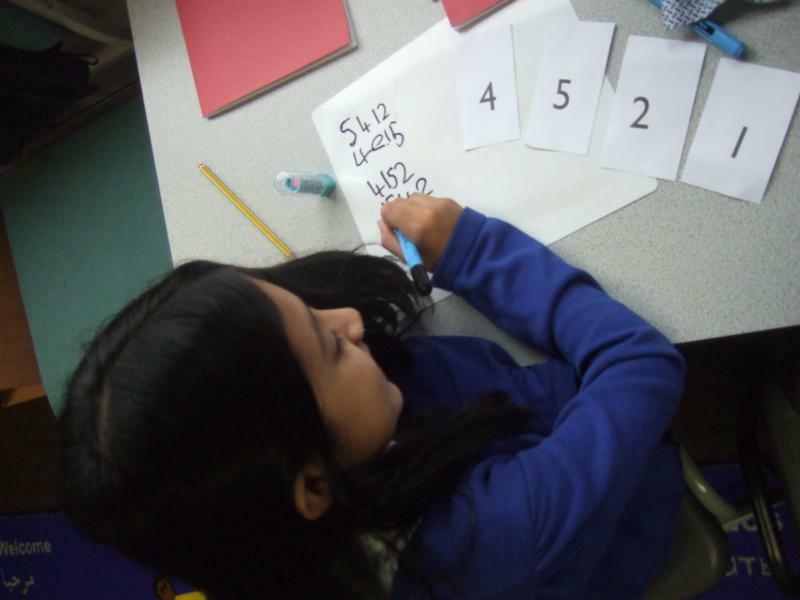 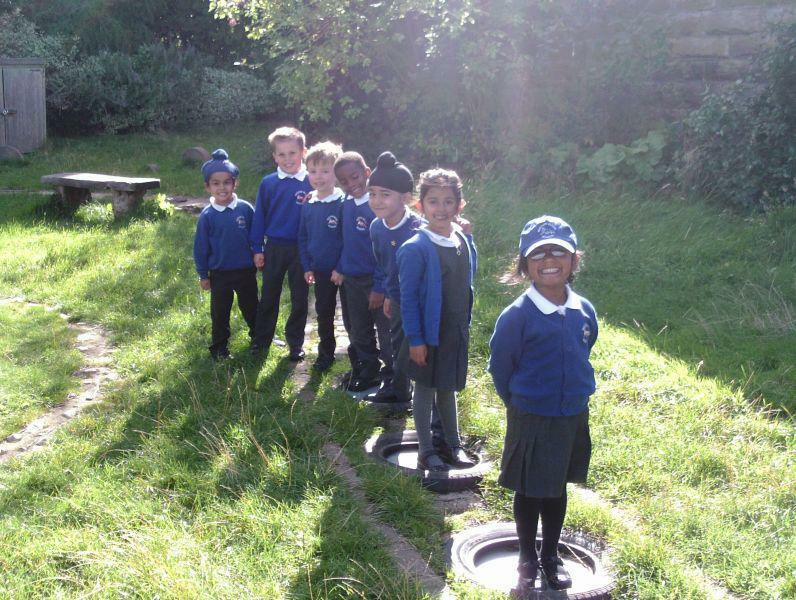 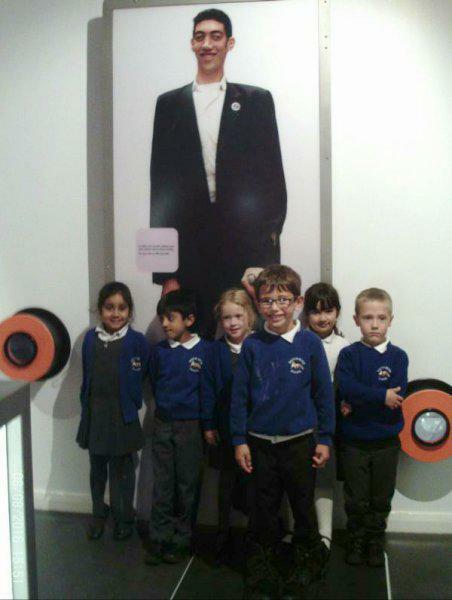 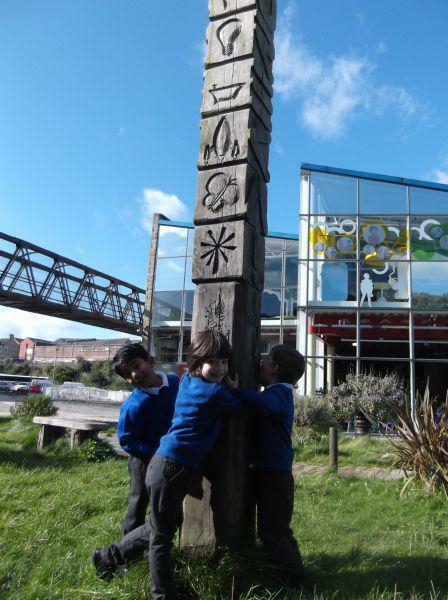 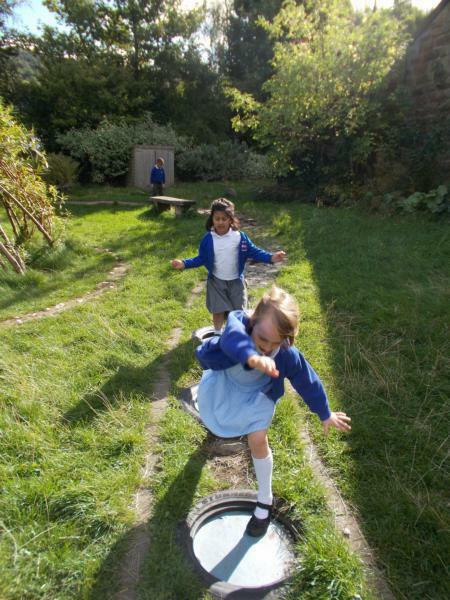 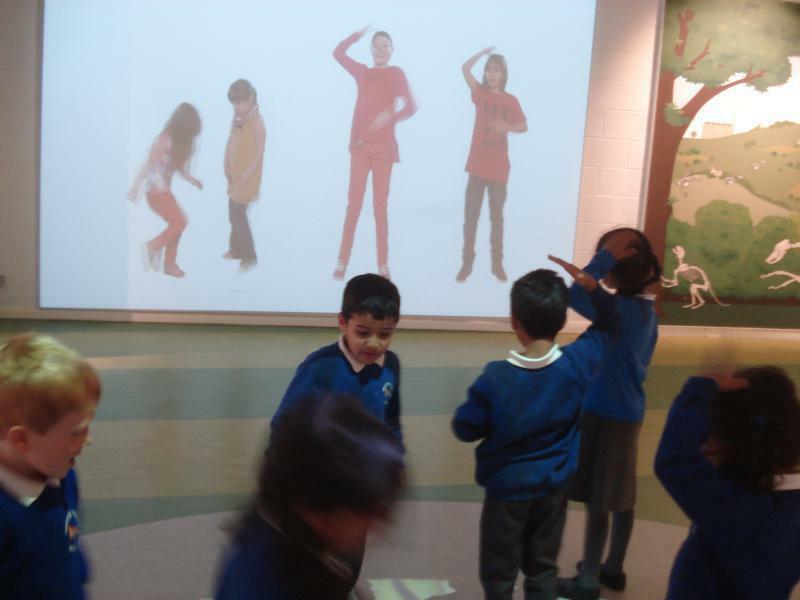 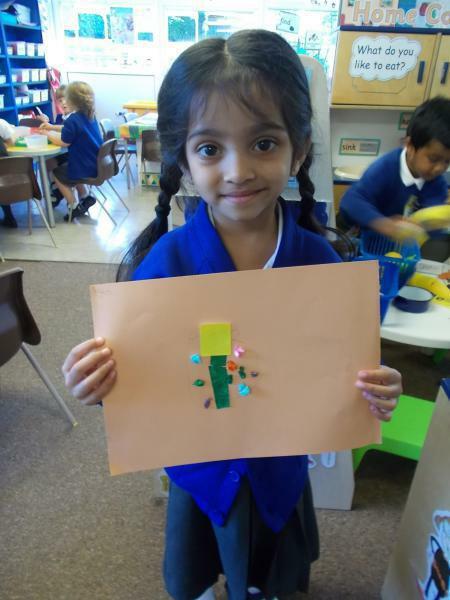 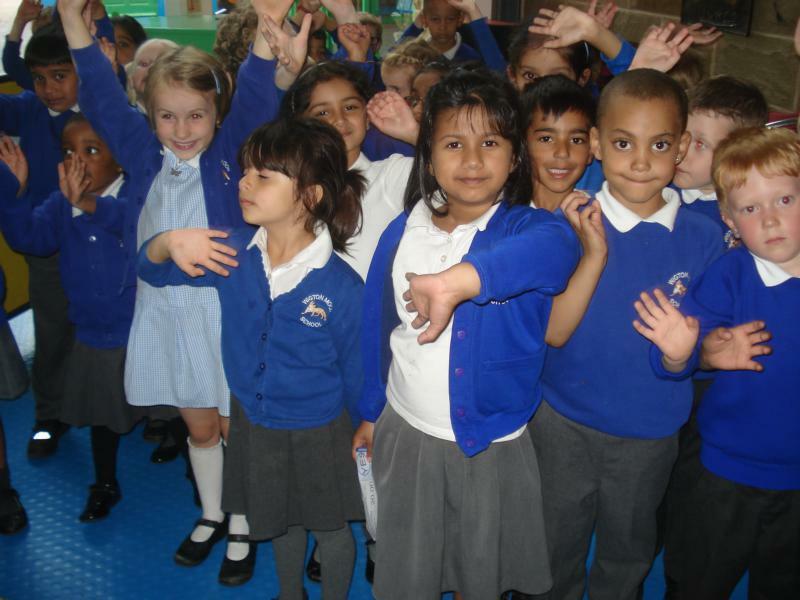 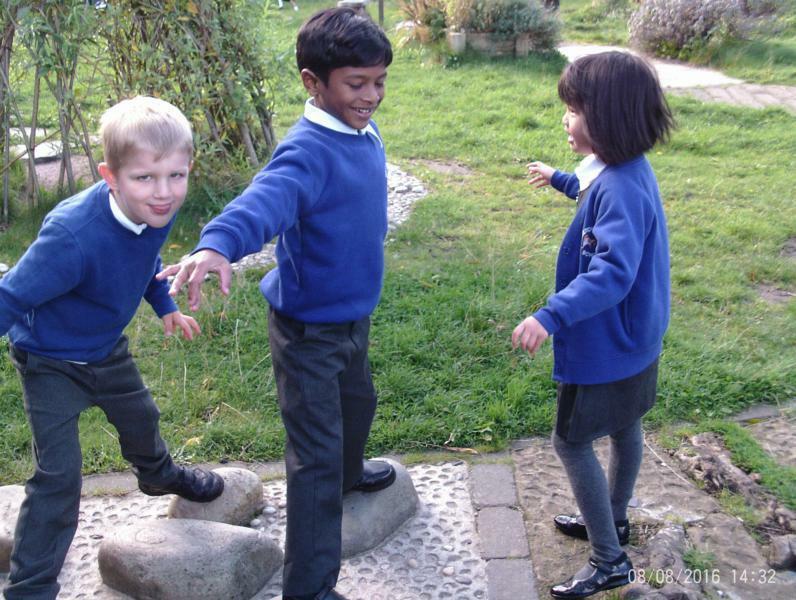 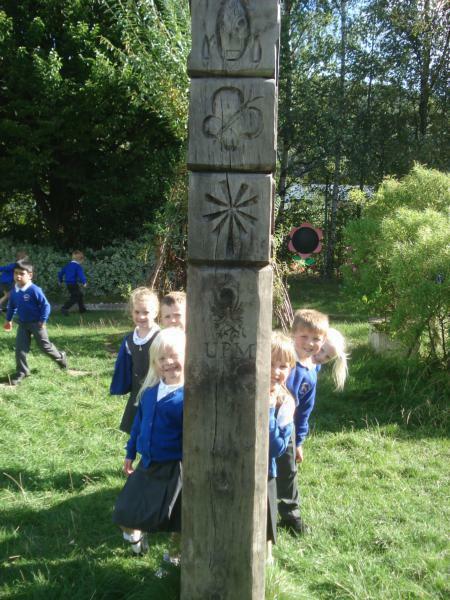 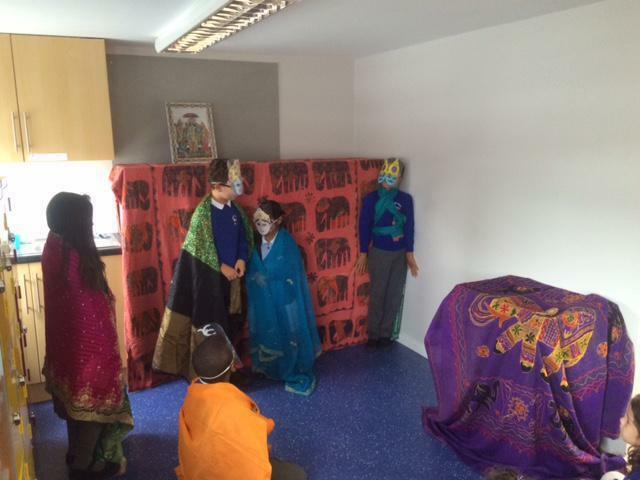 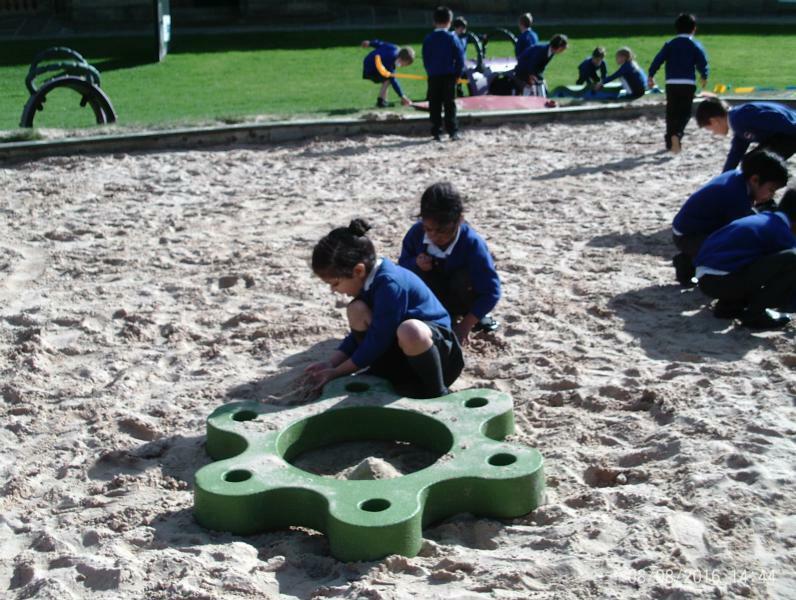 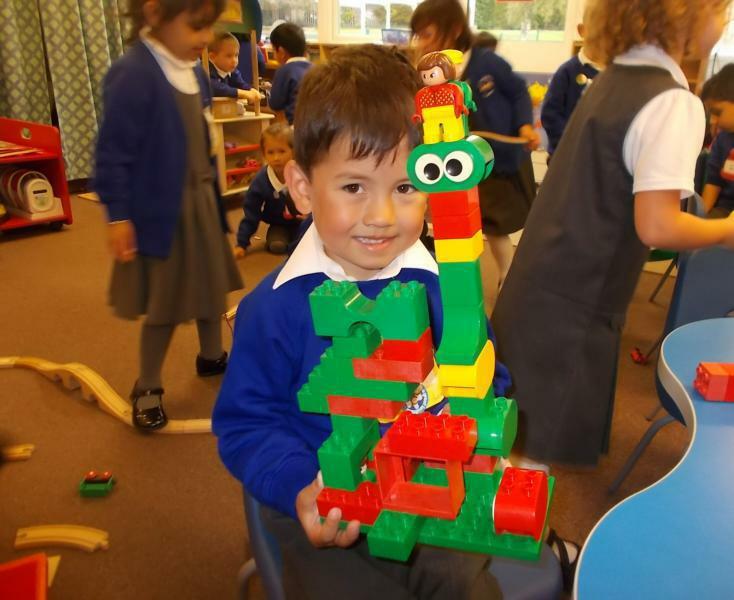 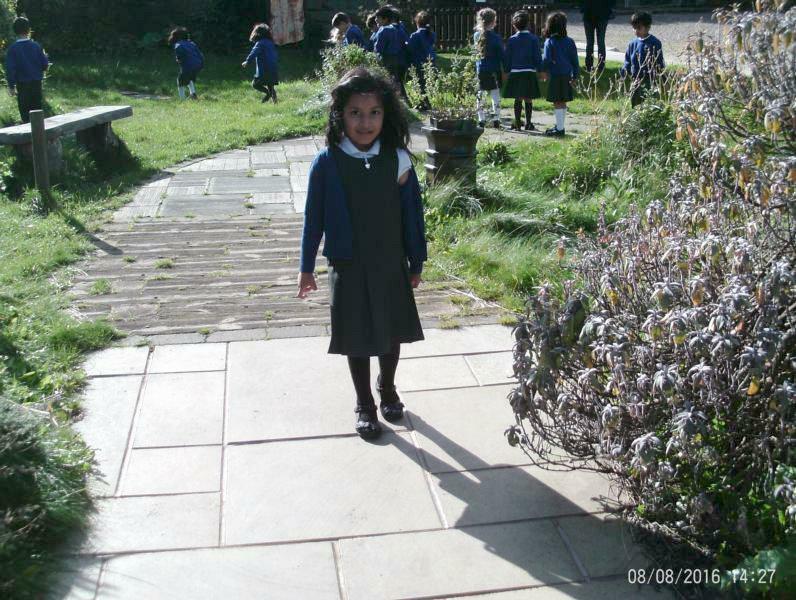 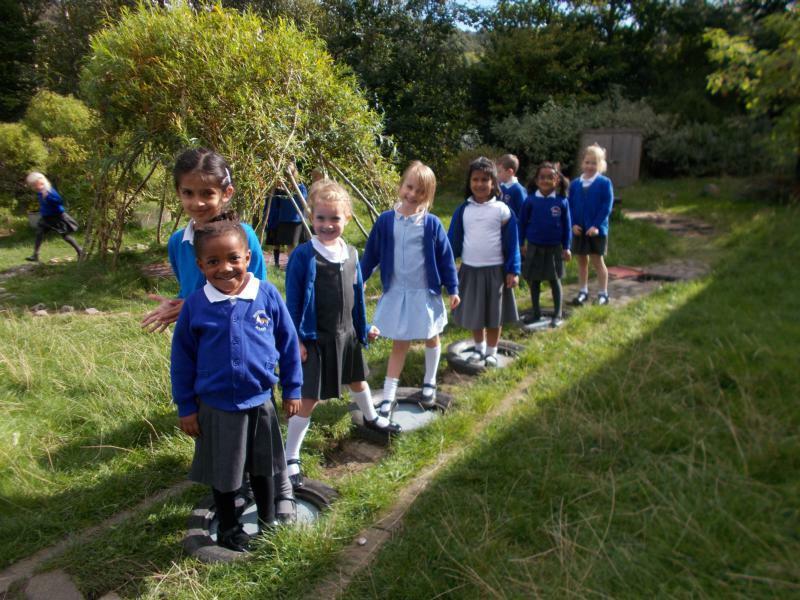 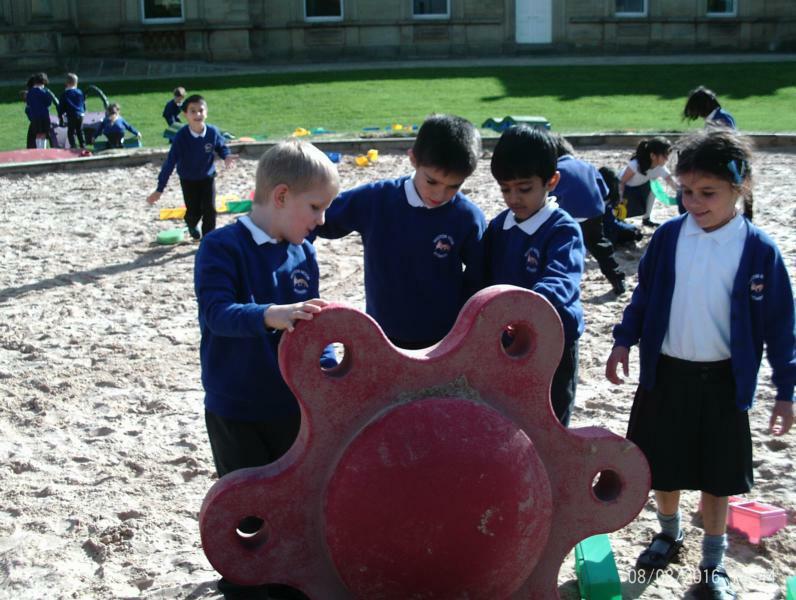 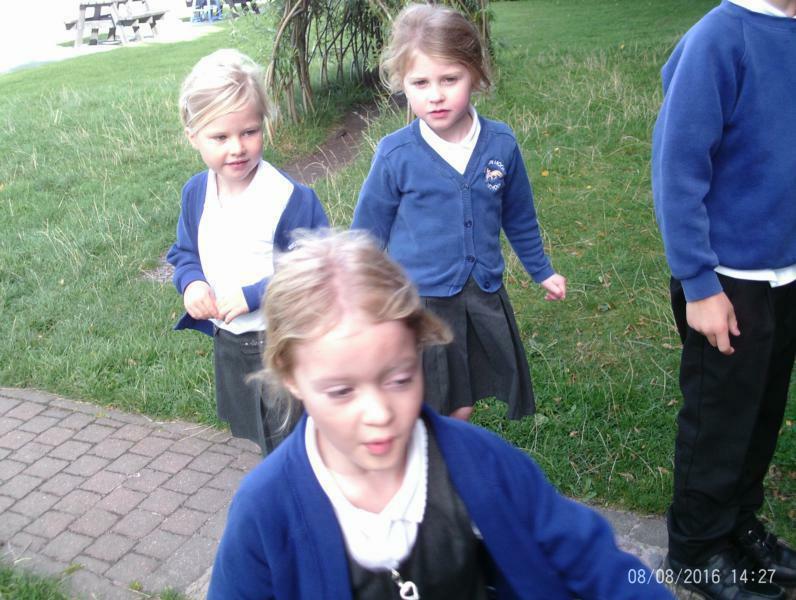 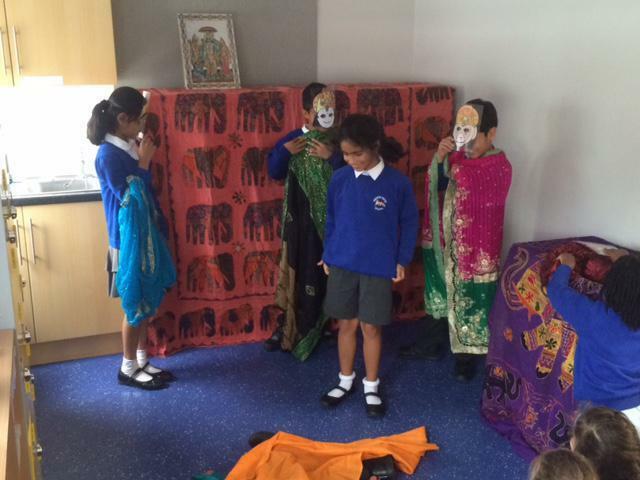 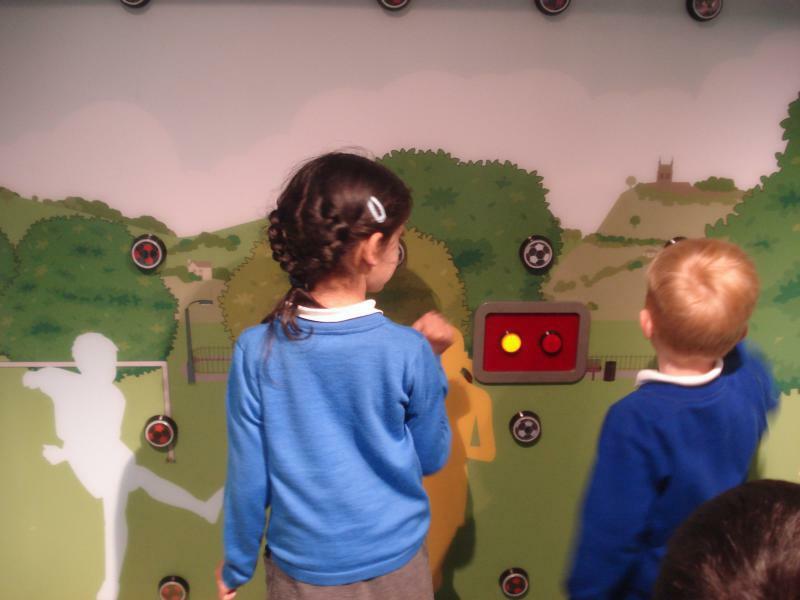 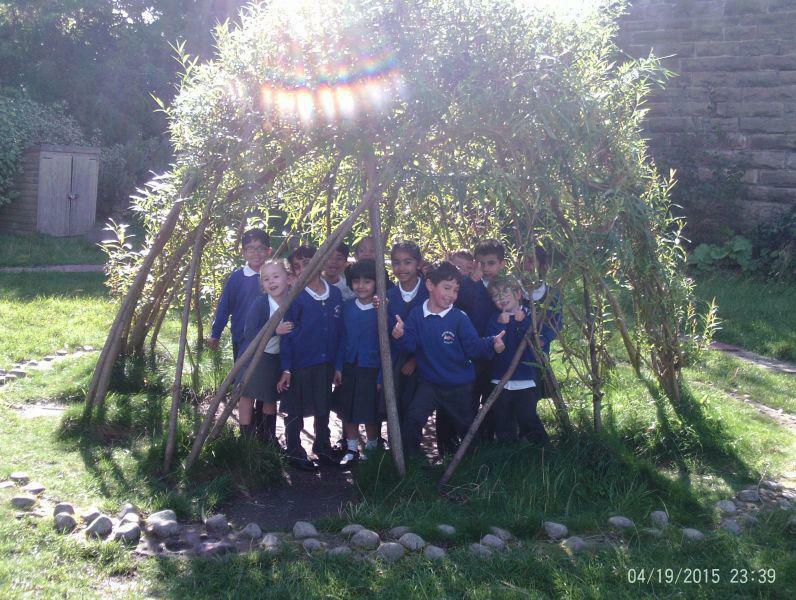 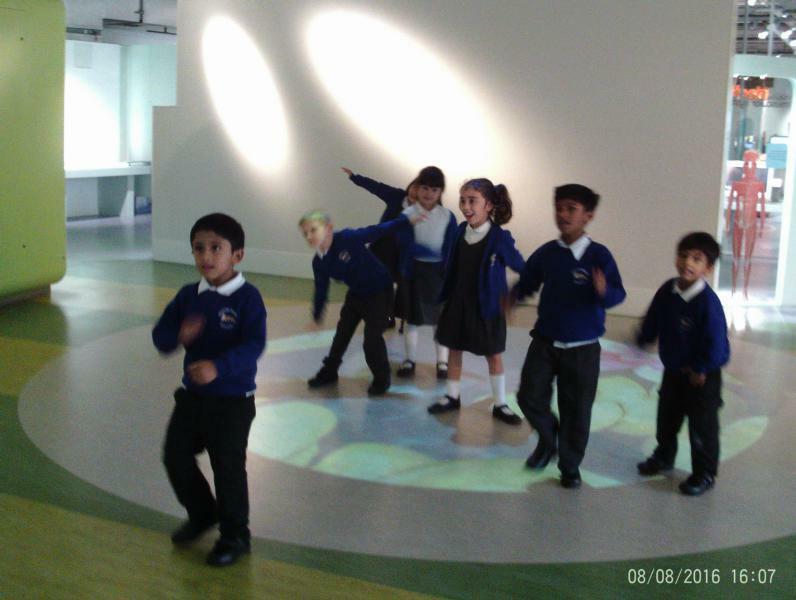 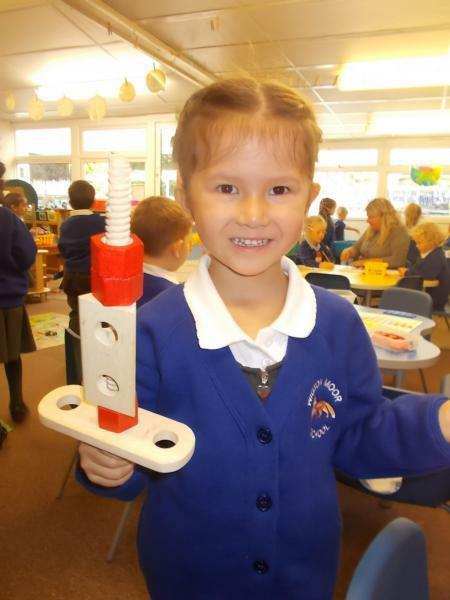 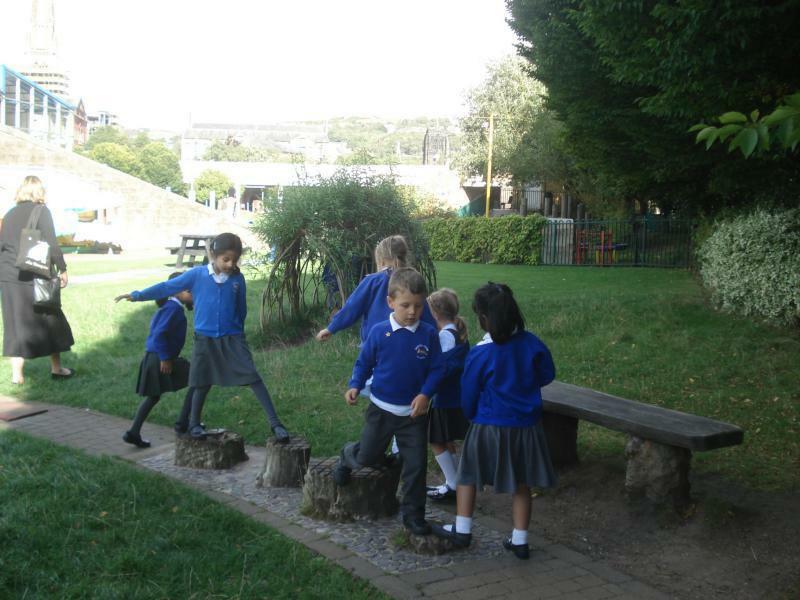 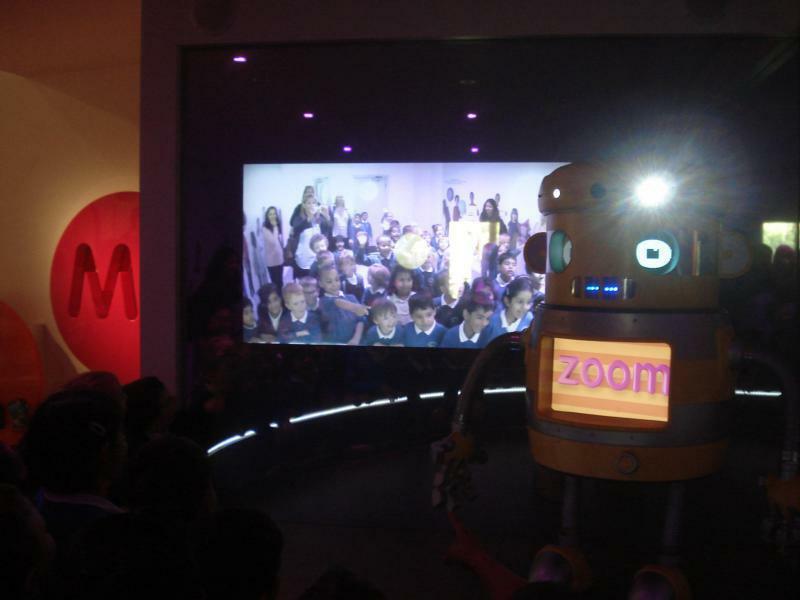 Year 2 are studying "We are photographers" as part of computing. 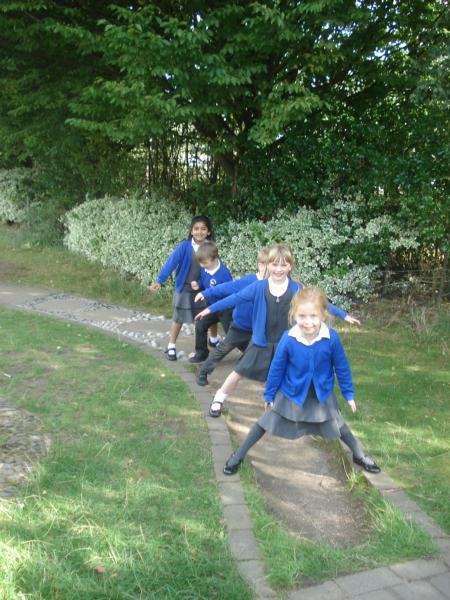 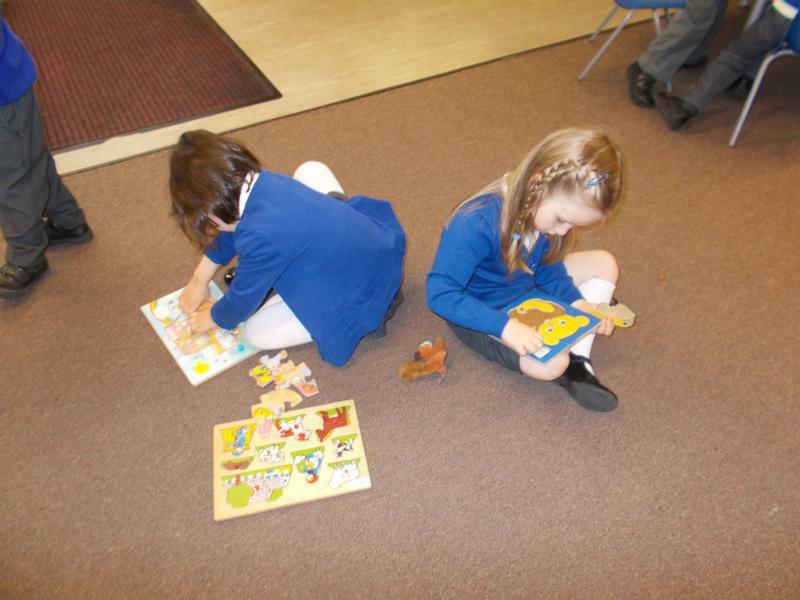 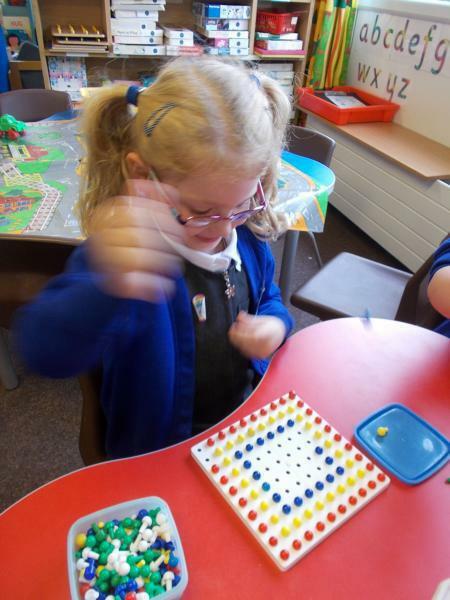 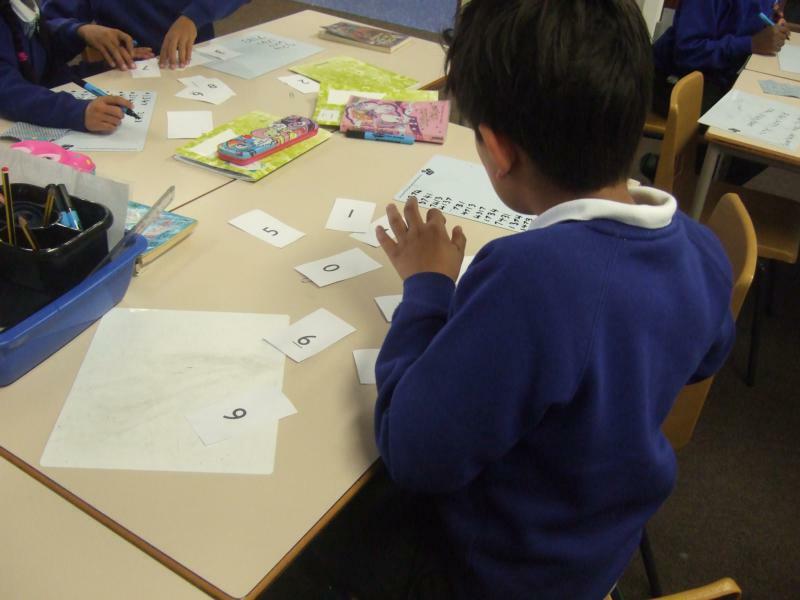 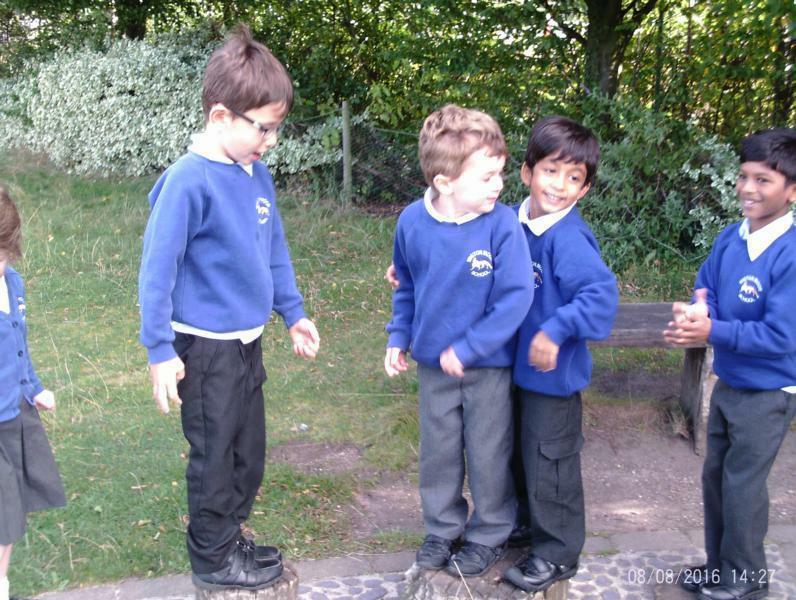 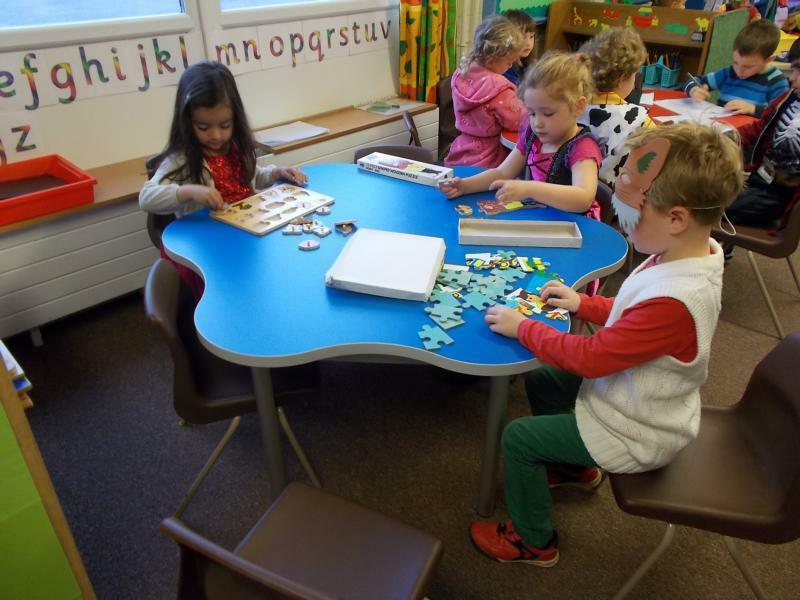 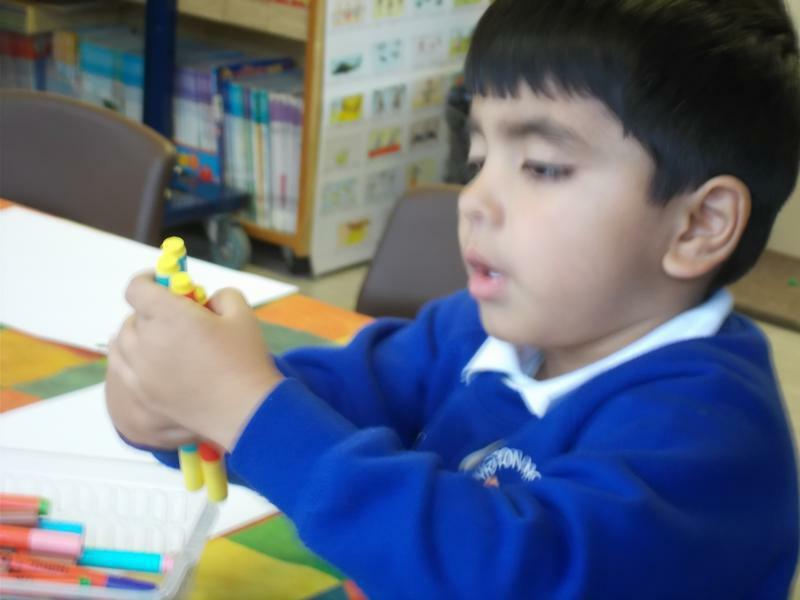 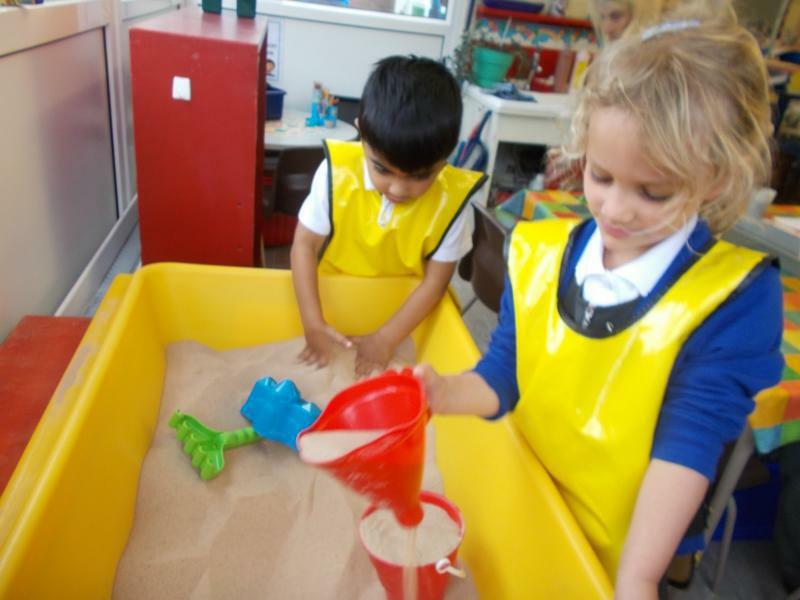 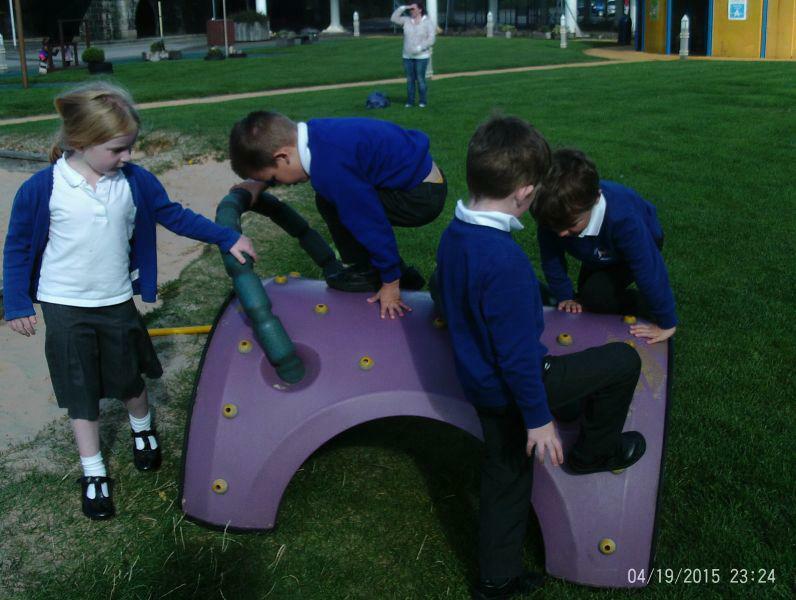 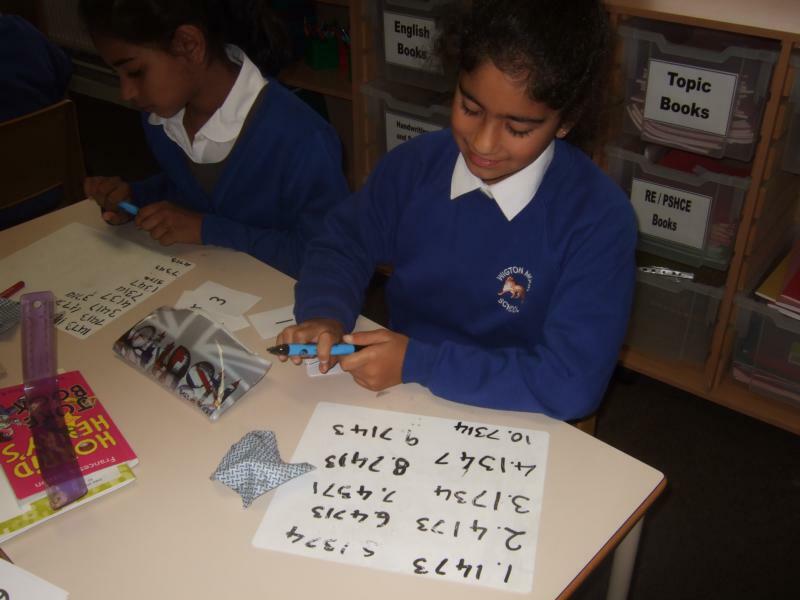 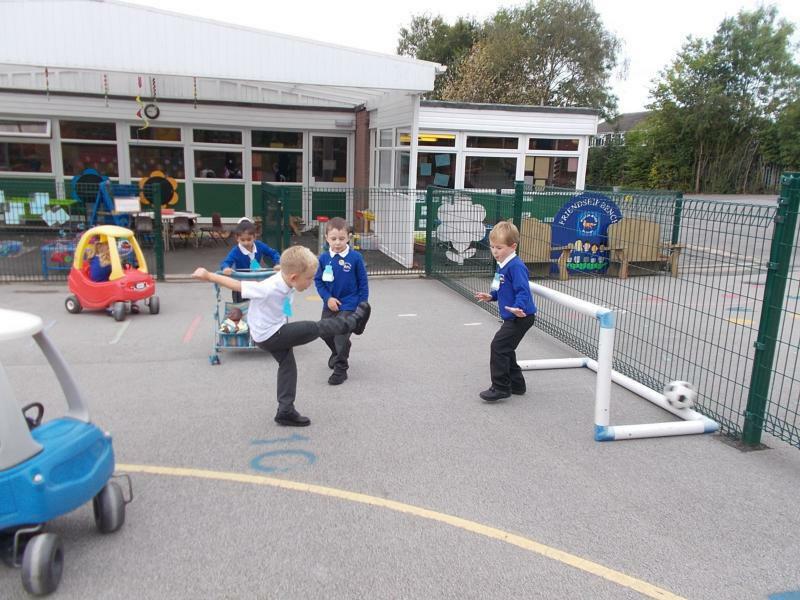 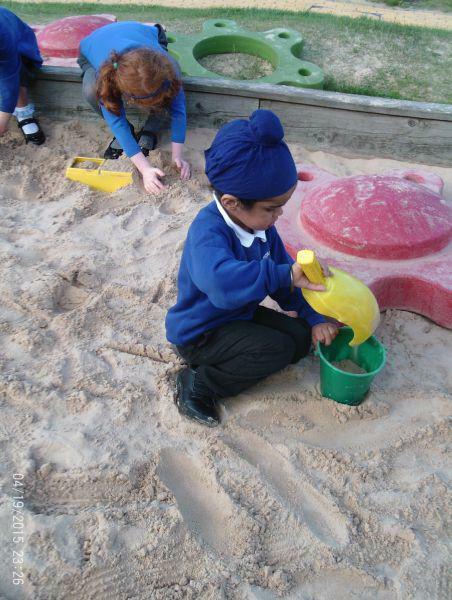 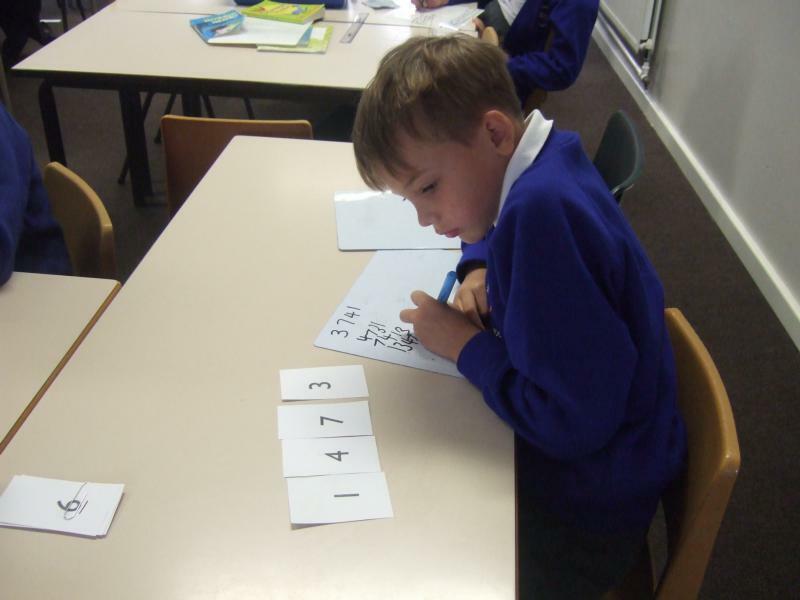 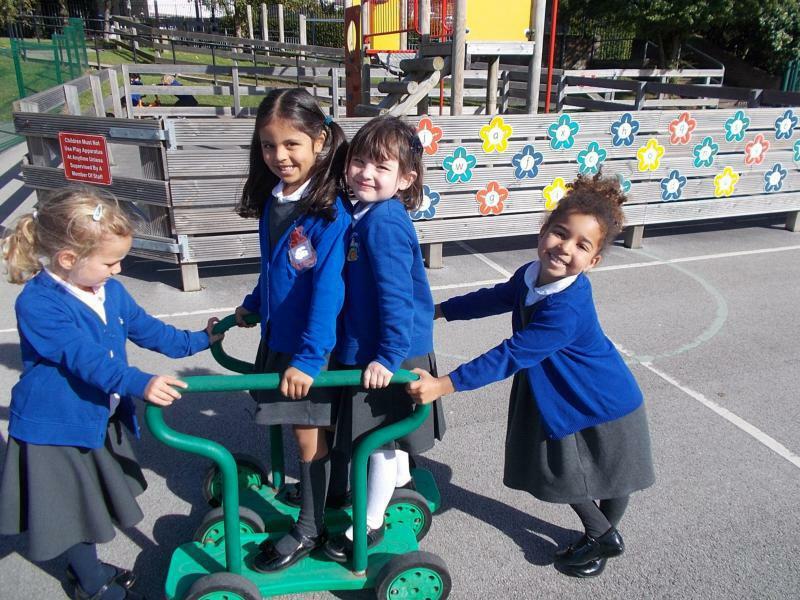 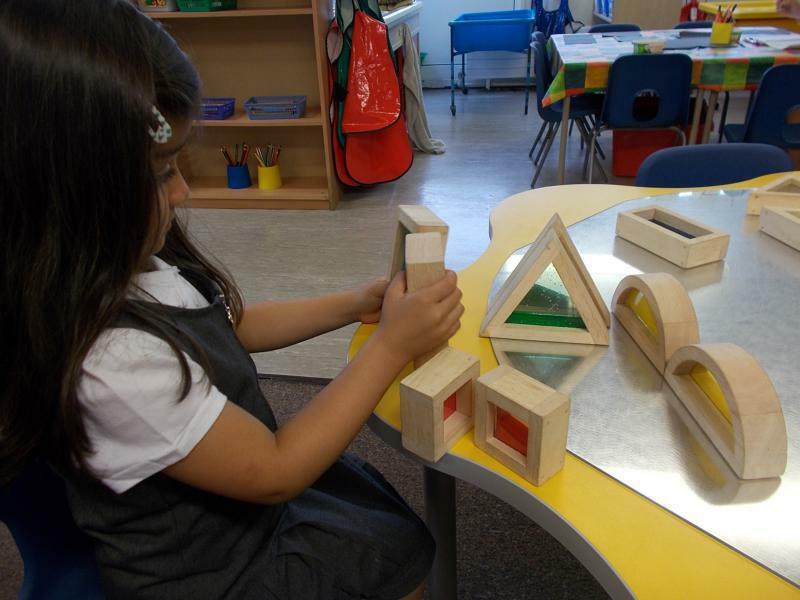 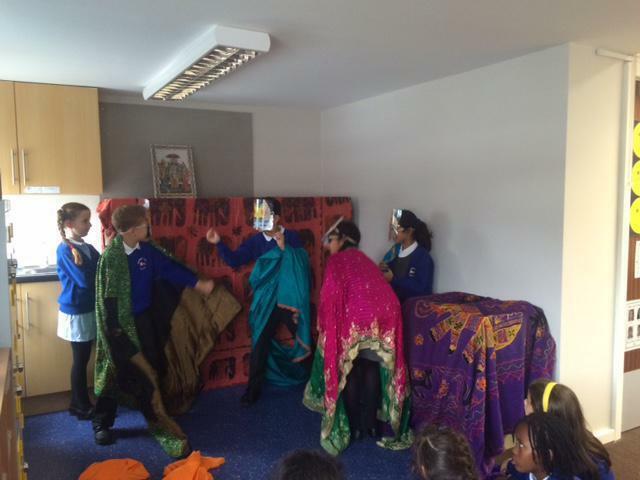 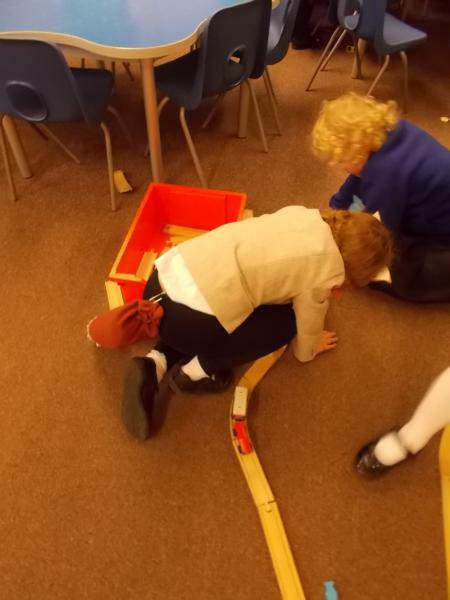 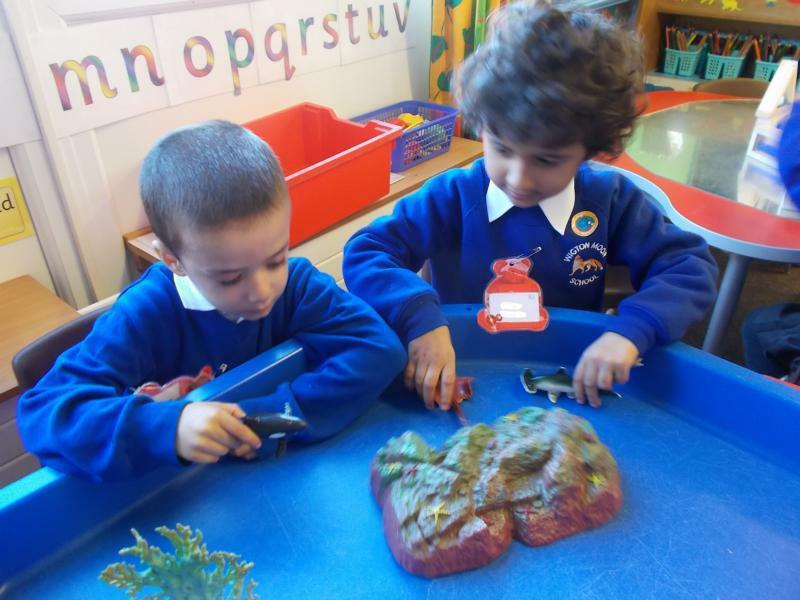 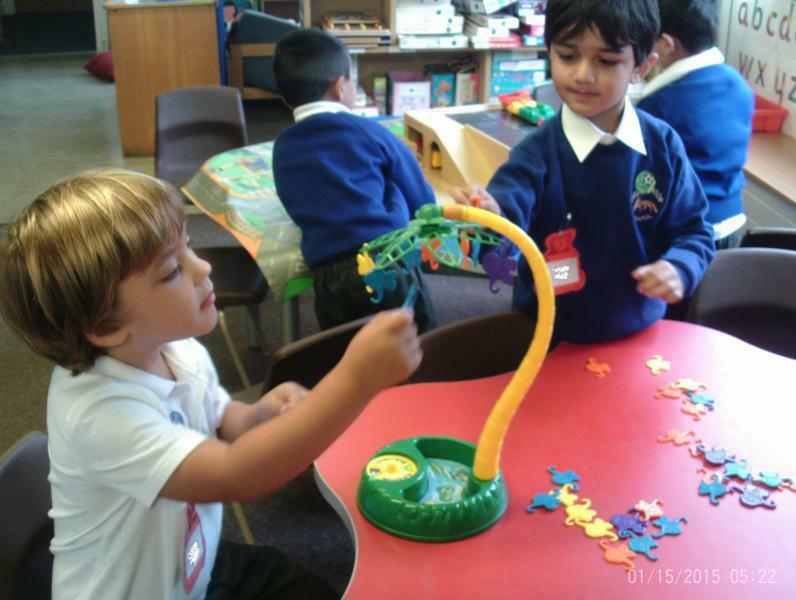 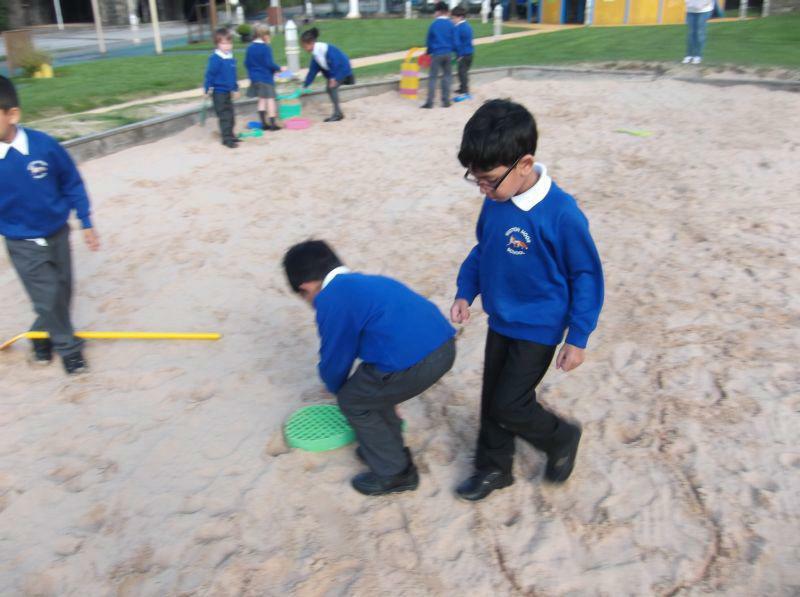 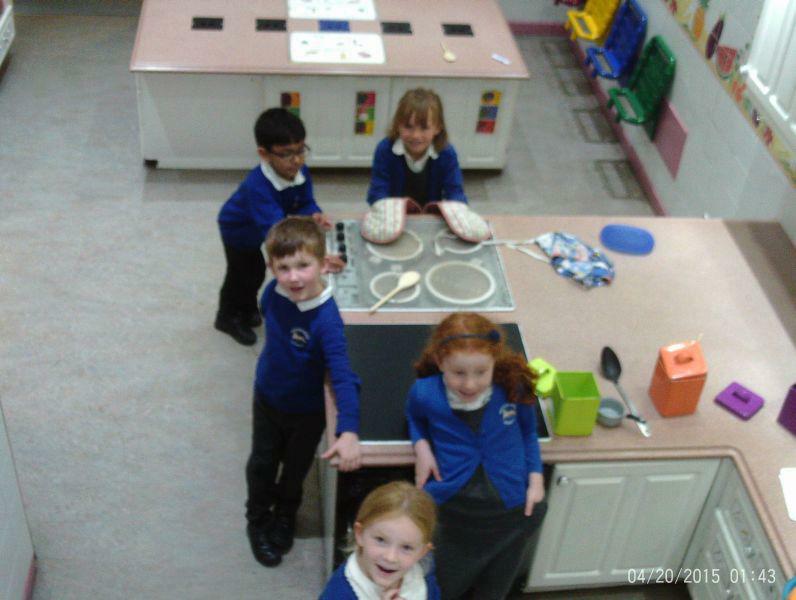 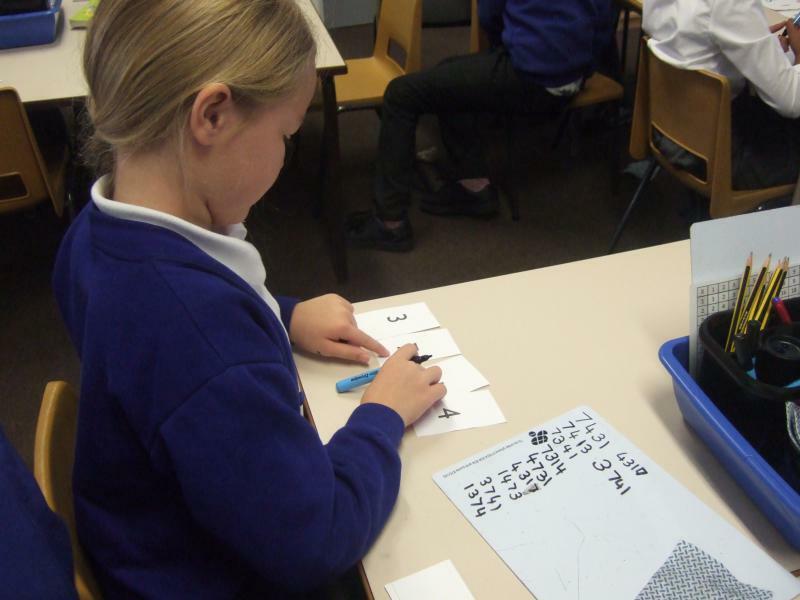 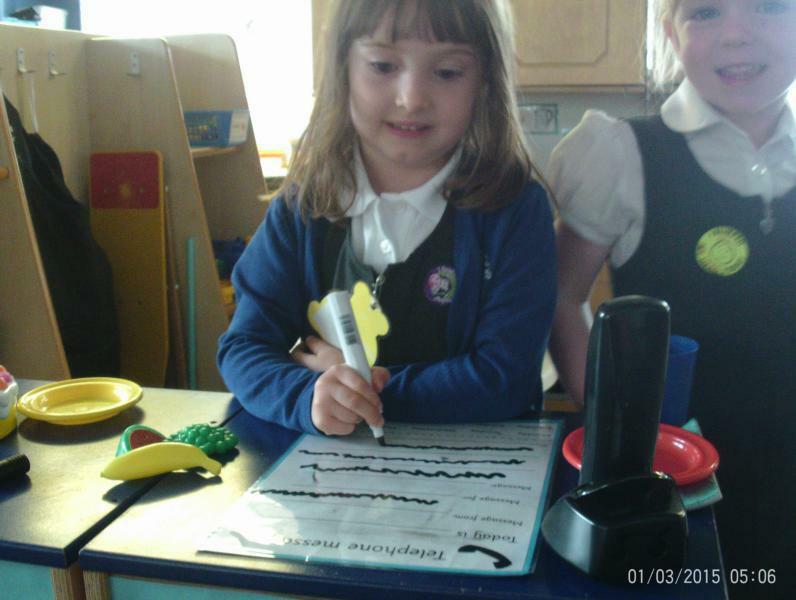 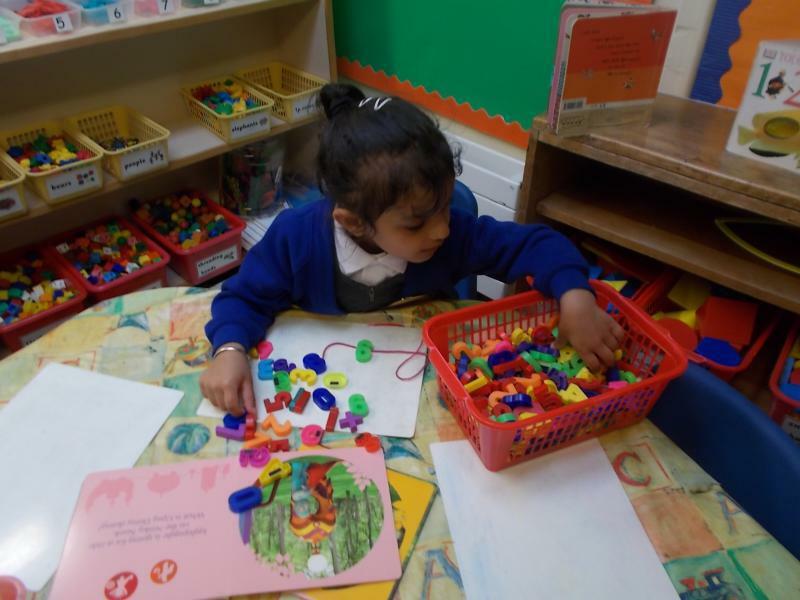 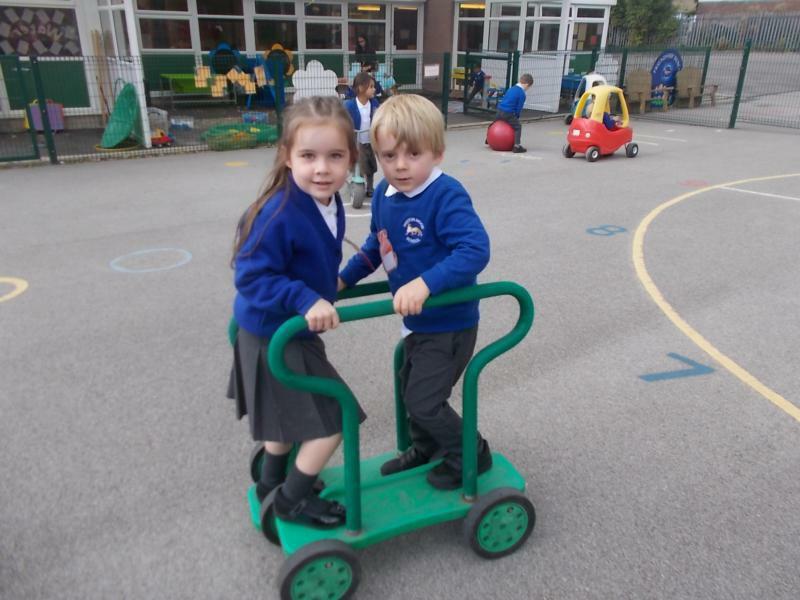 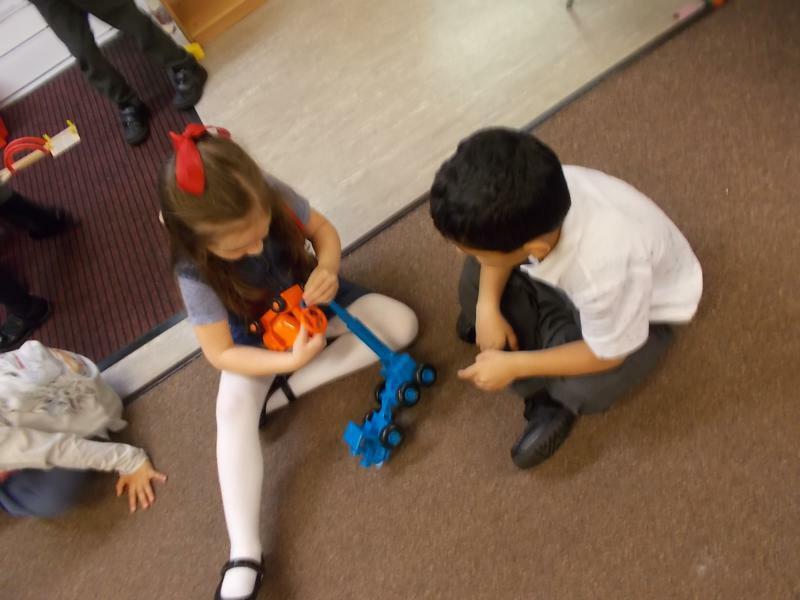 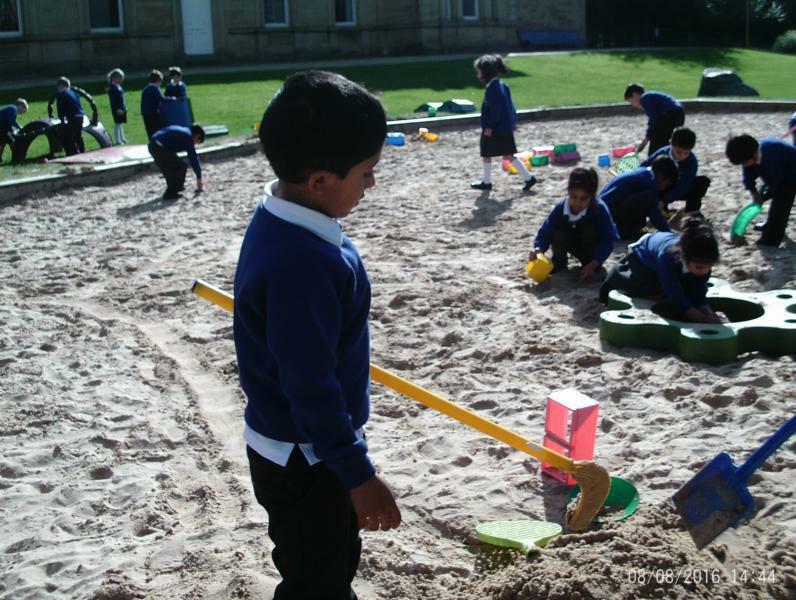 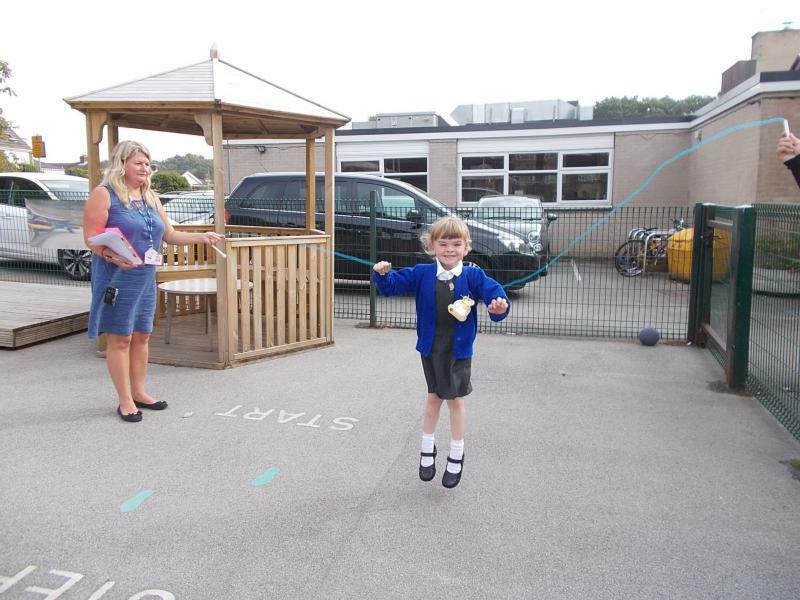 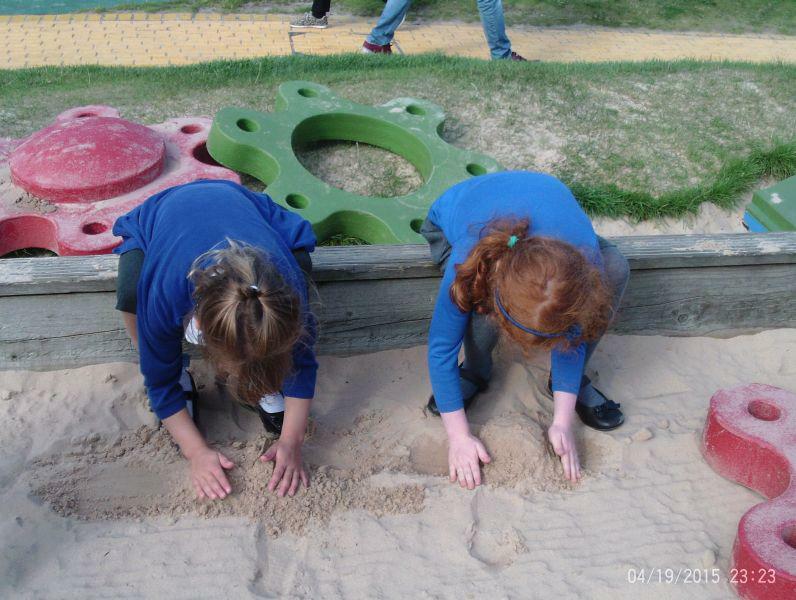 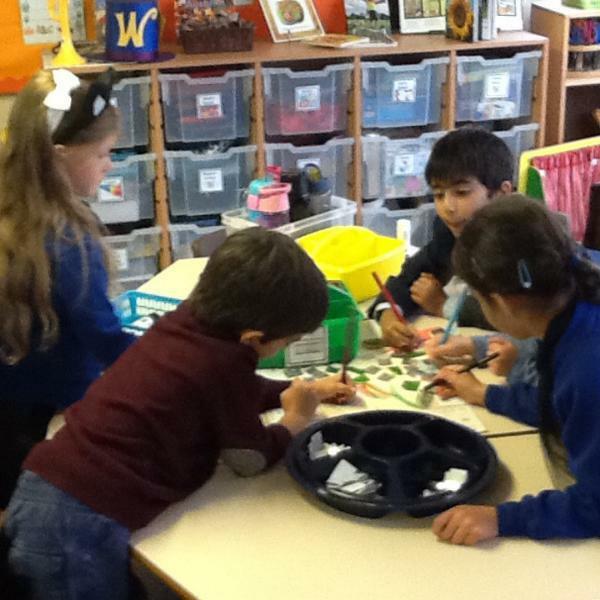 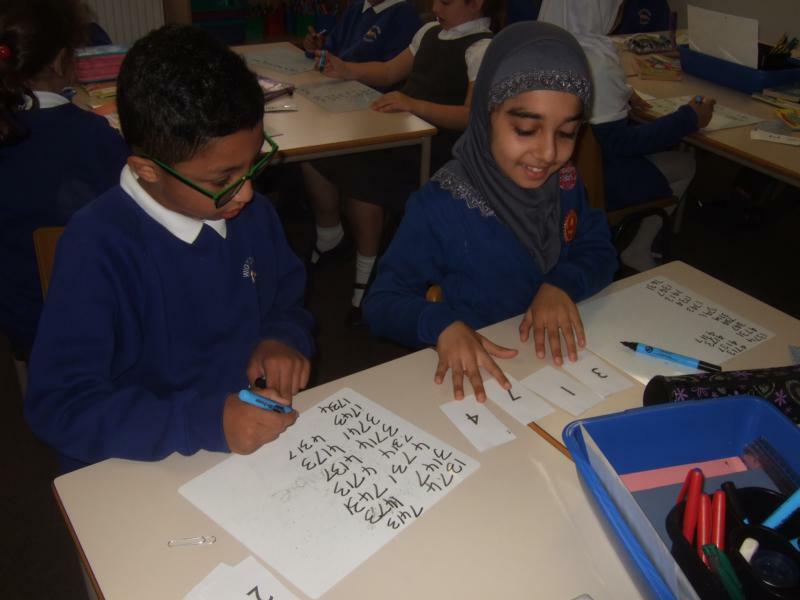 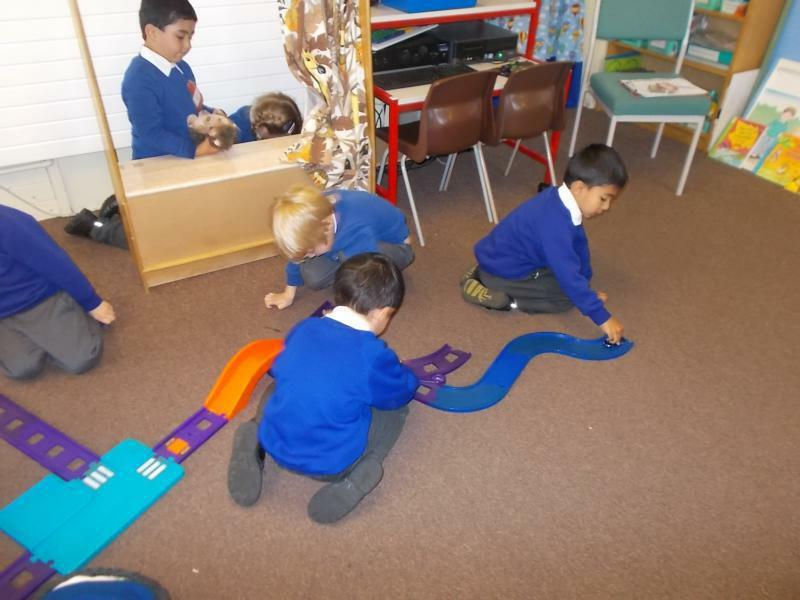 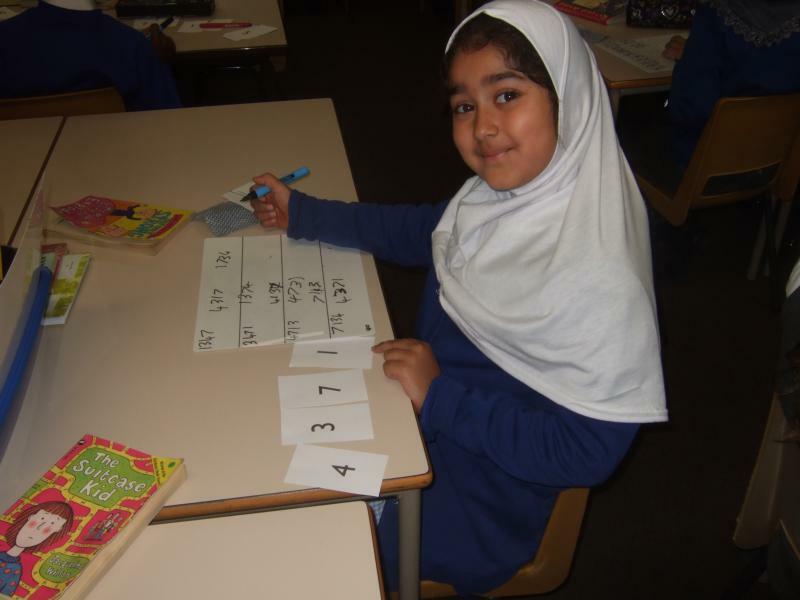 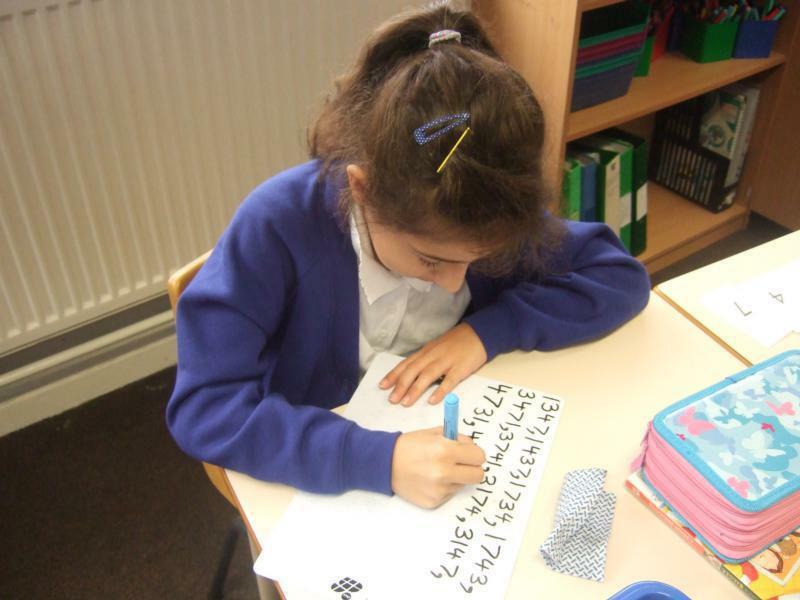 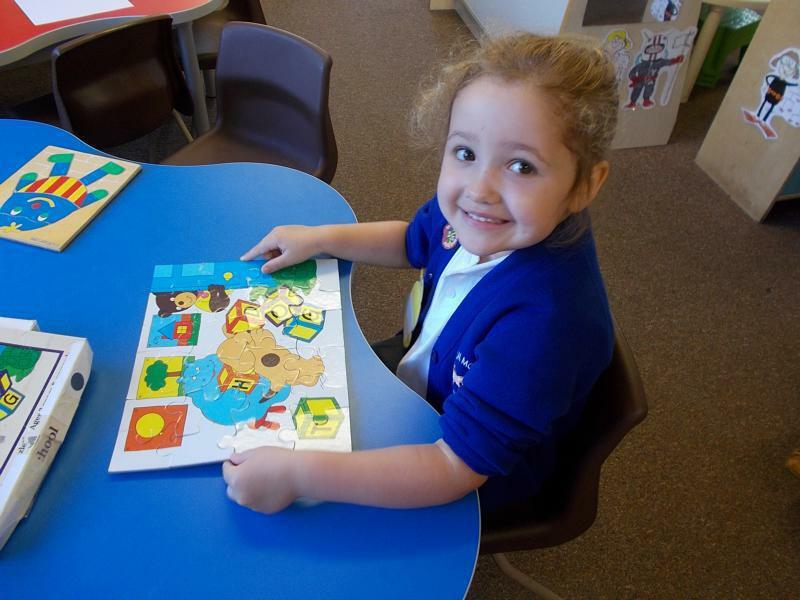 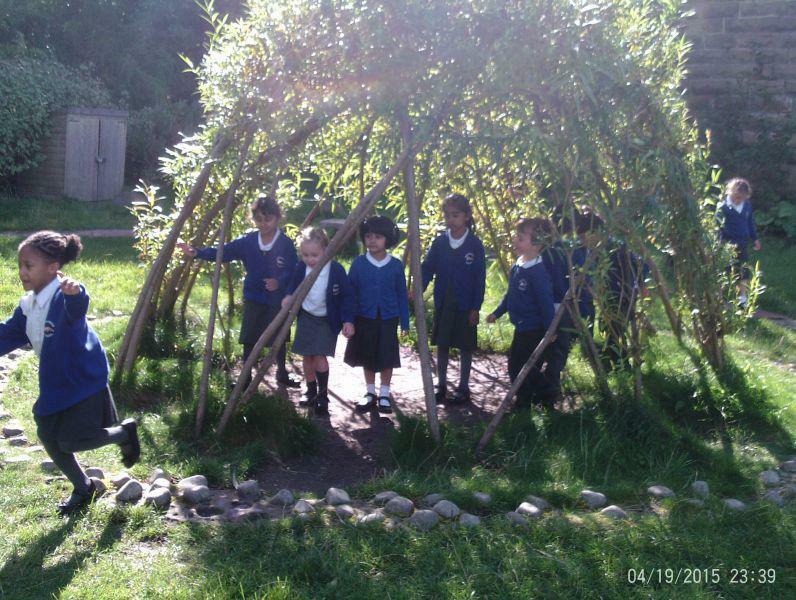 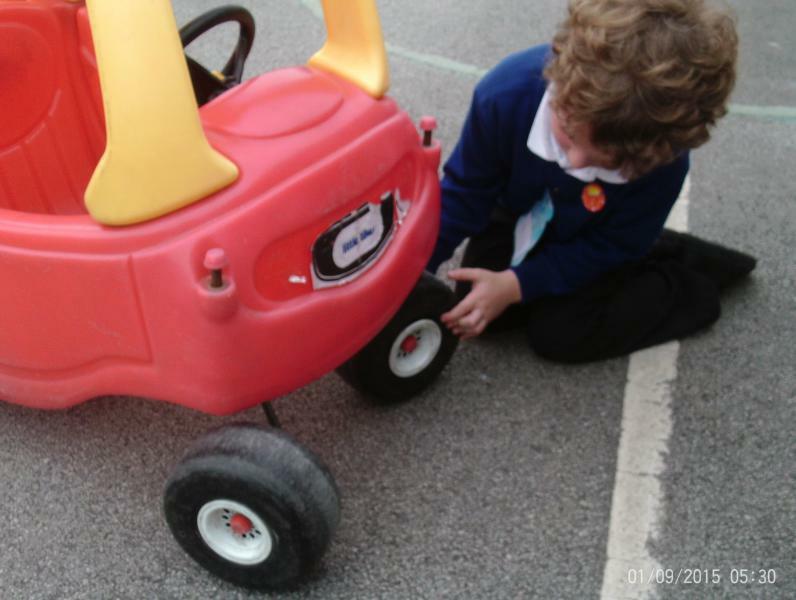 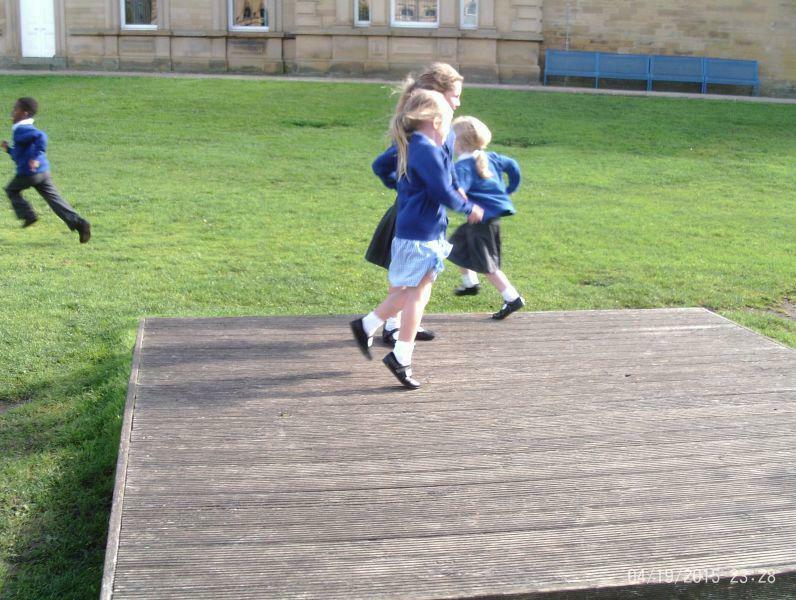 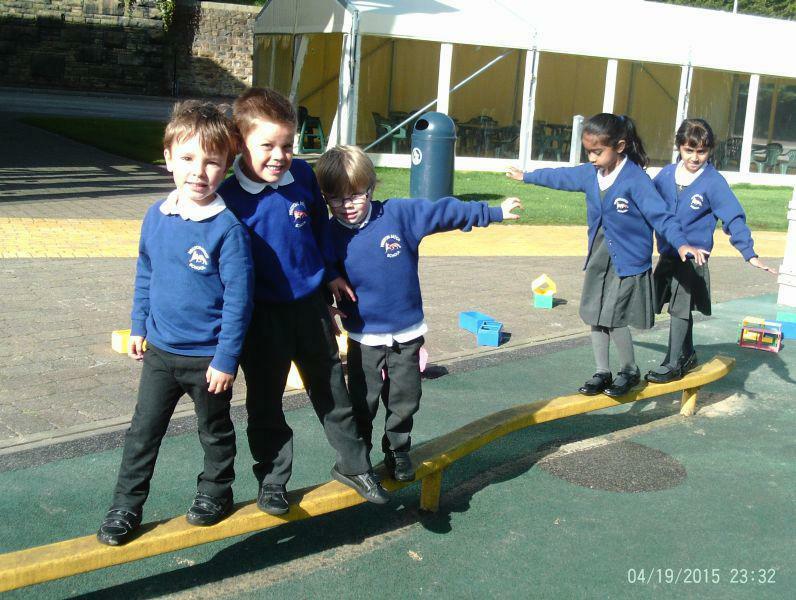 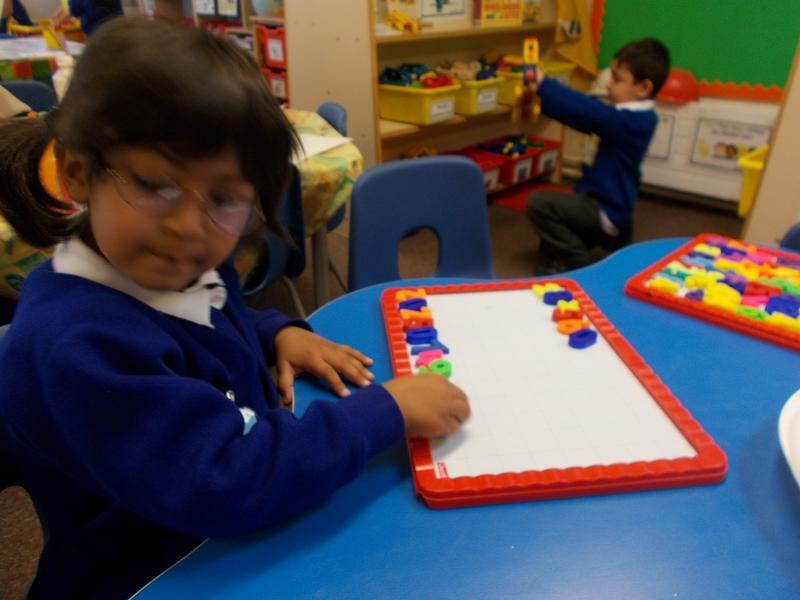 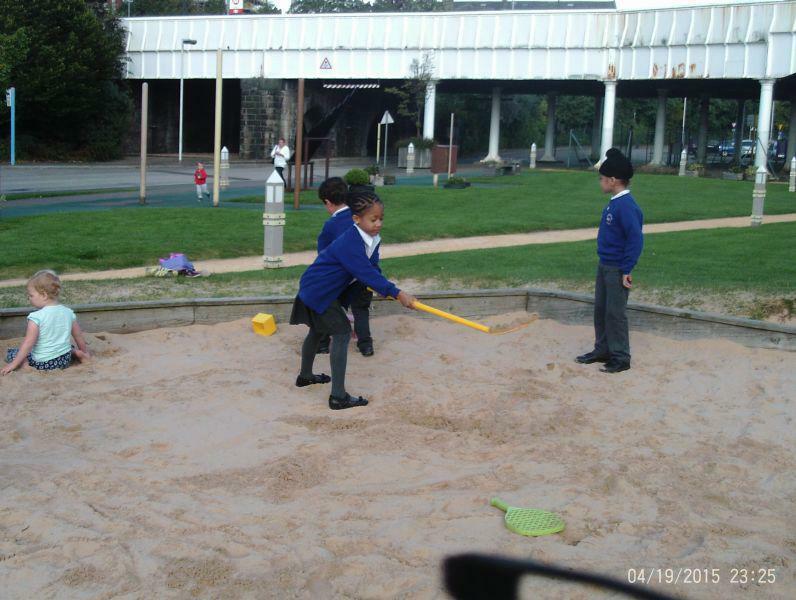 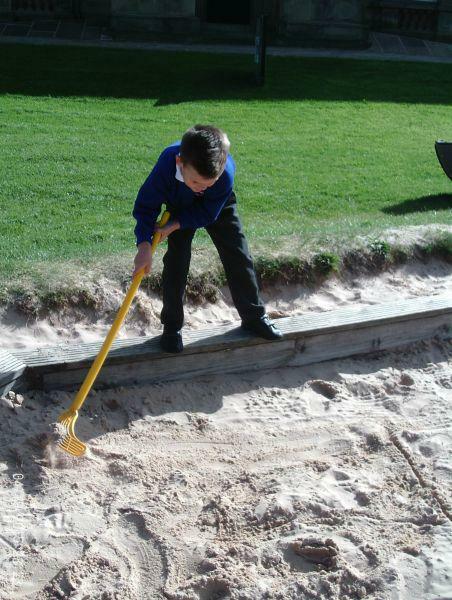 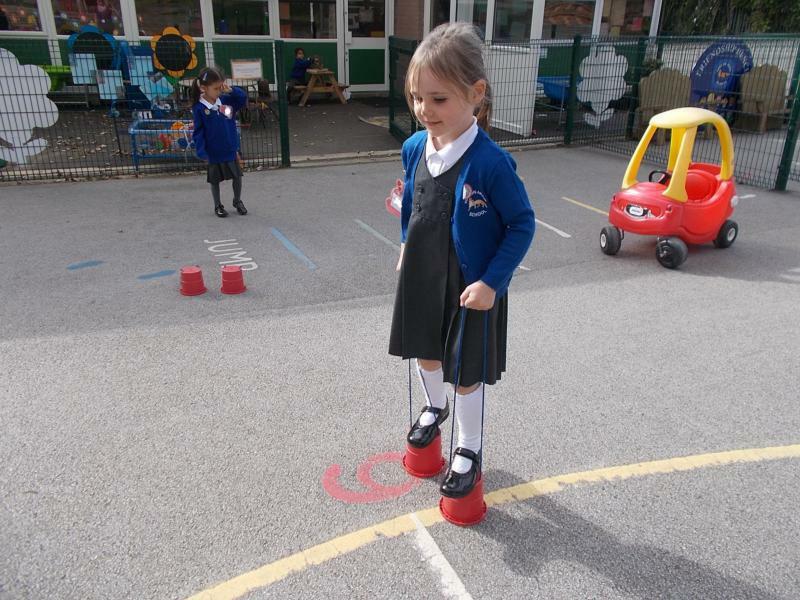 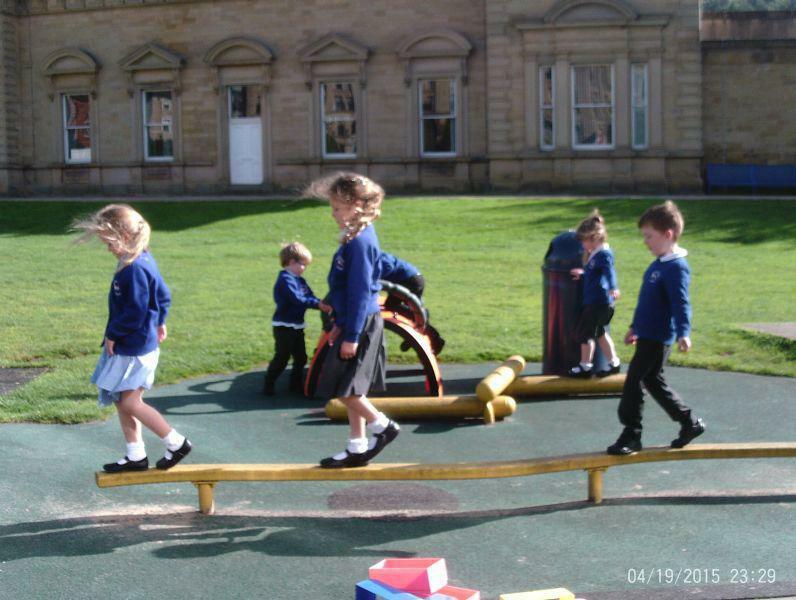 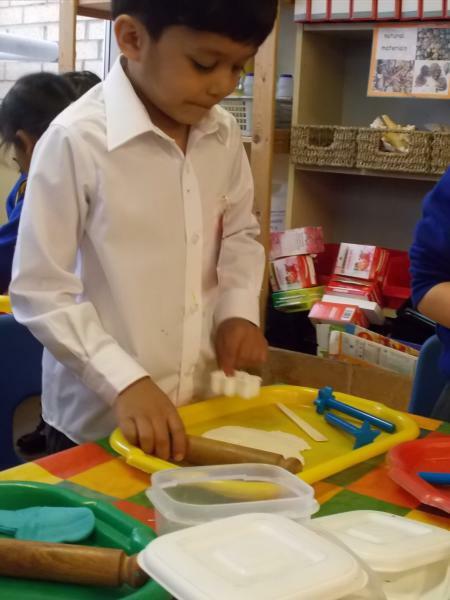 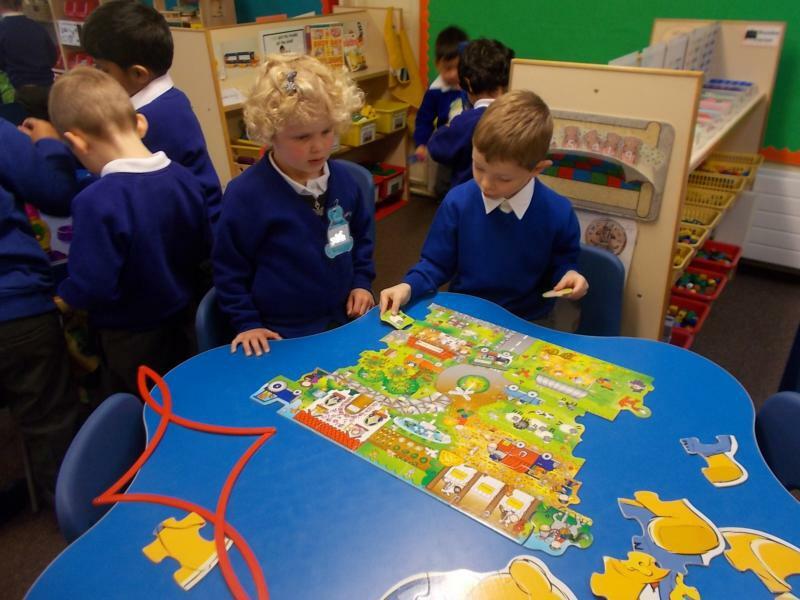 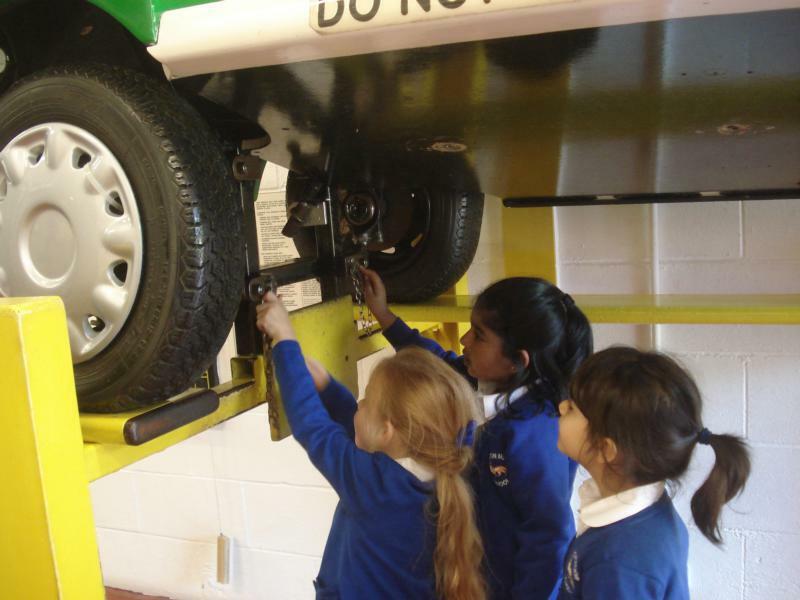 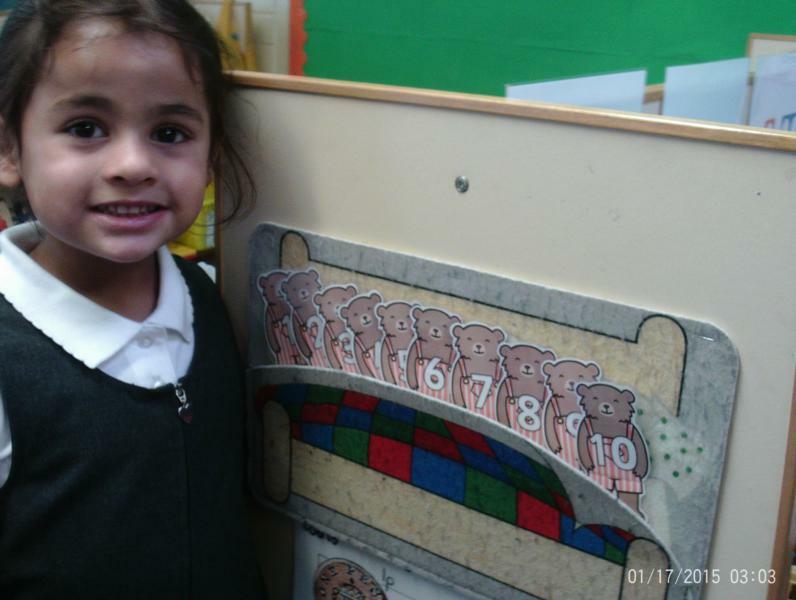 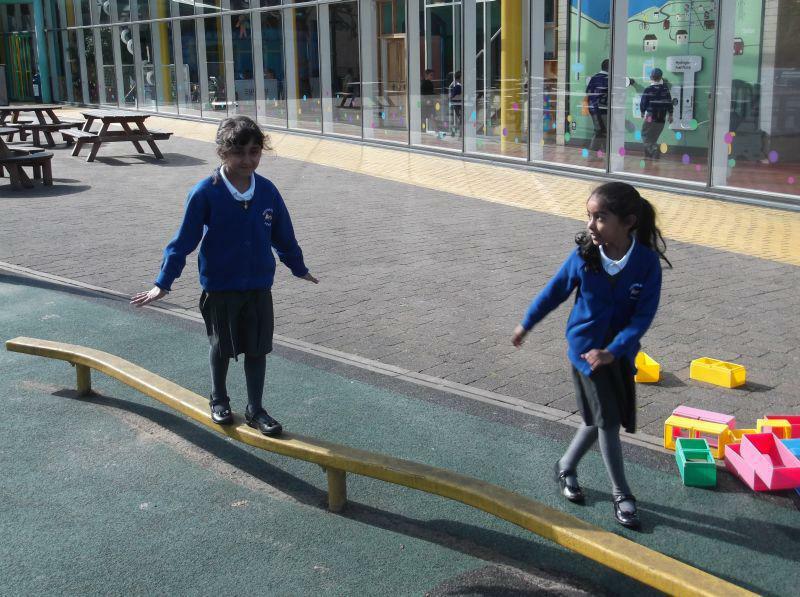 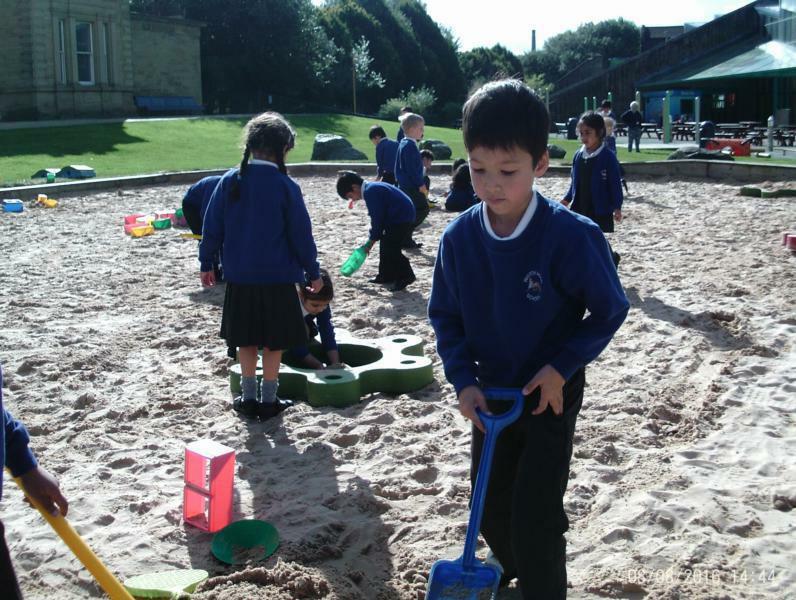 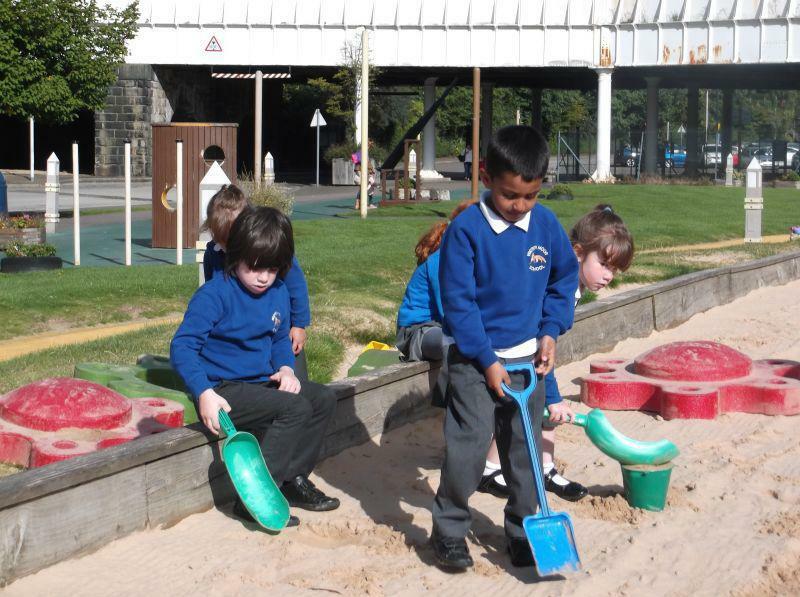 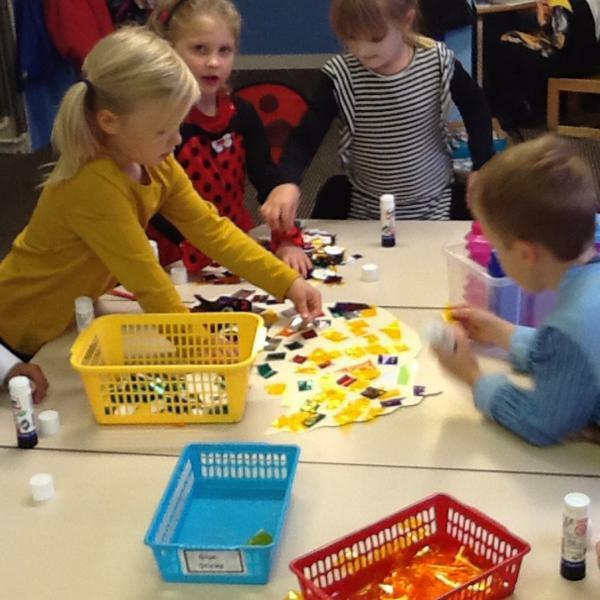 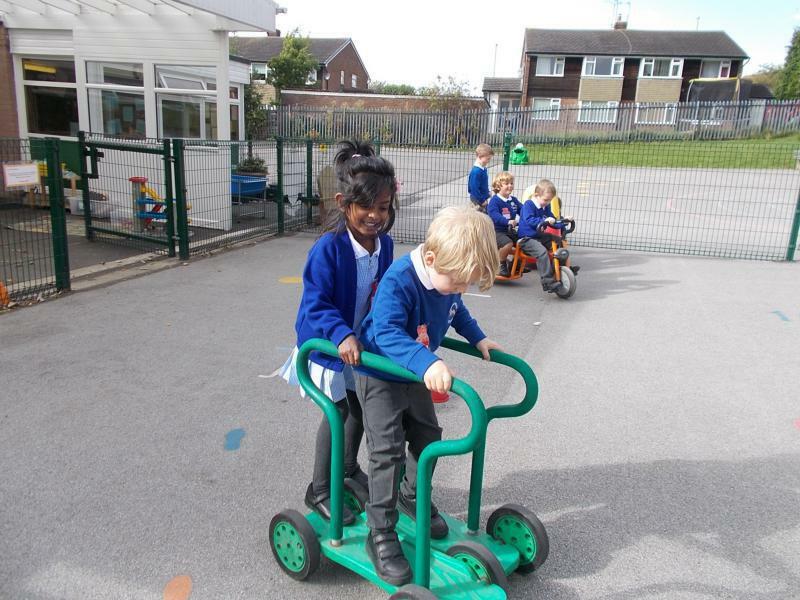 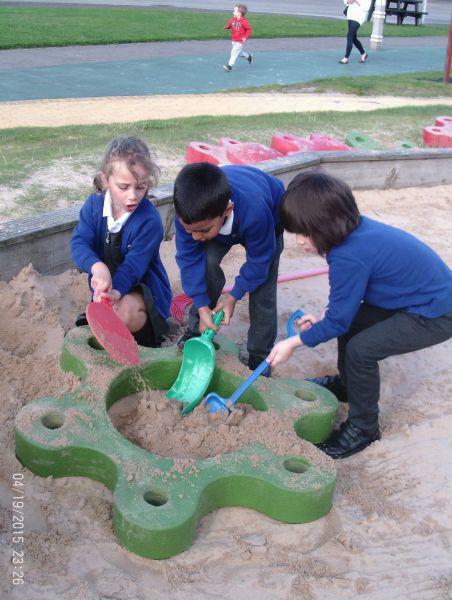 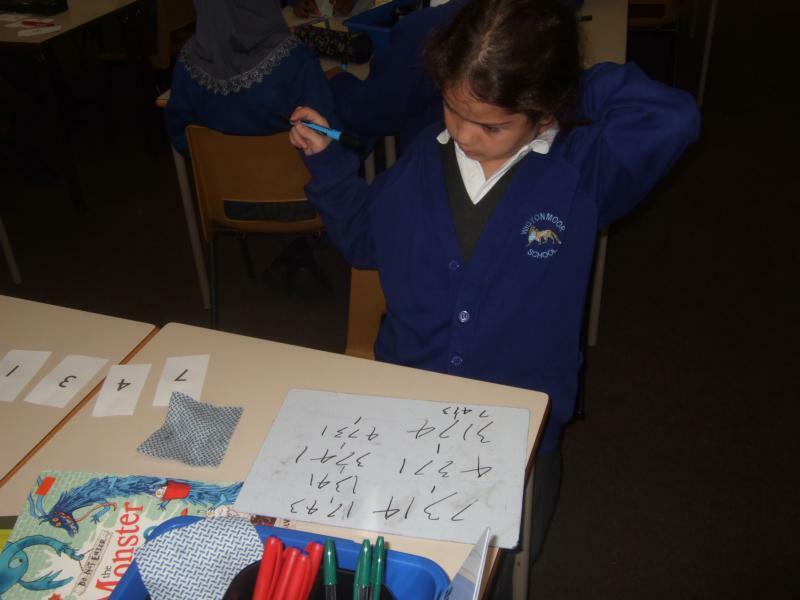 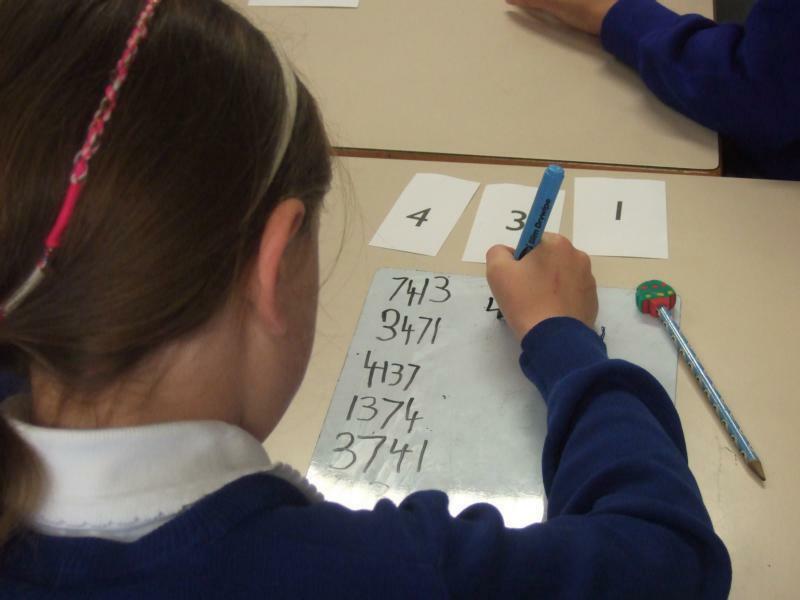 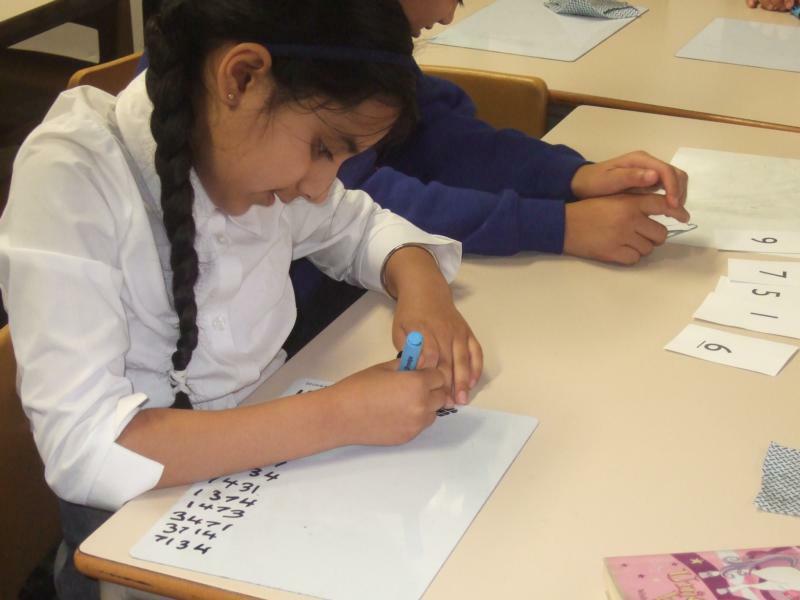 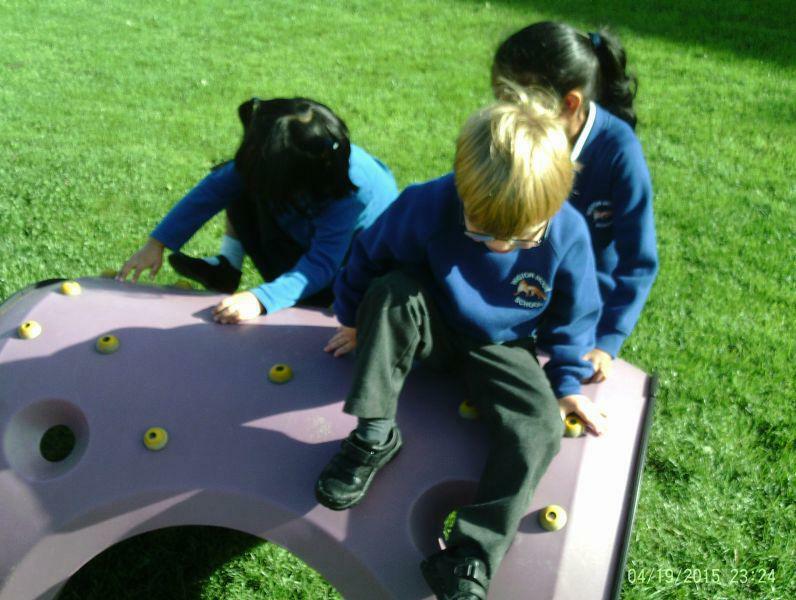 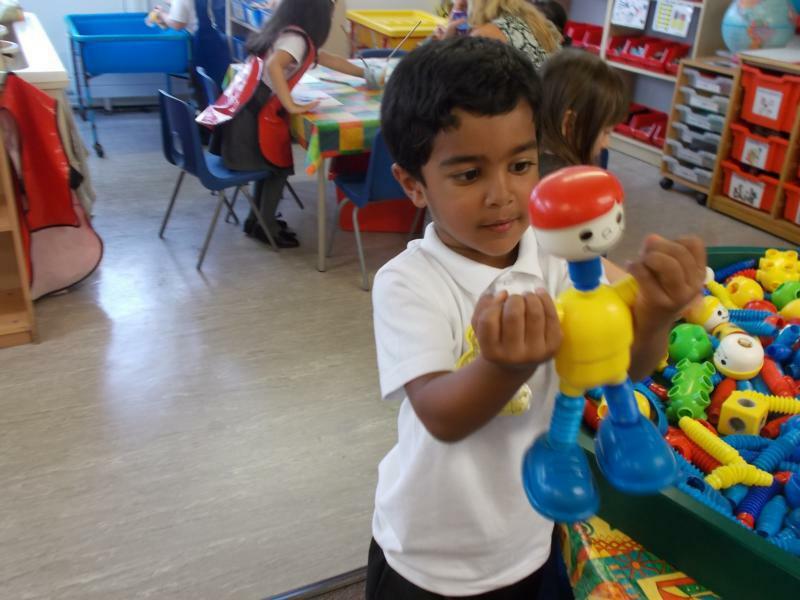 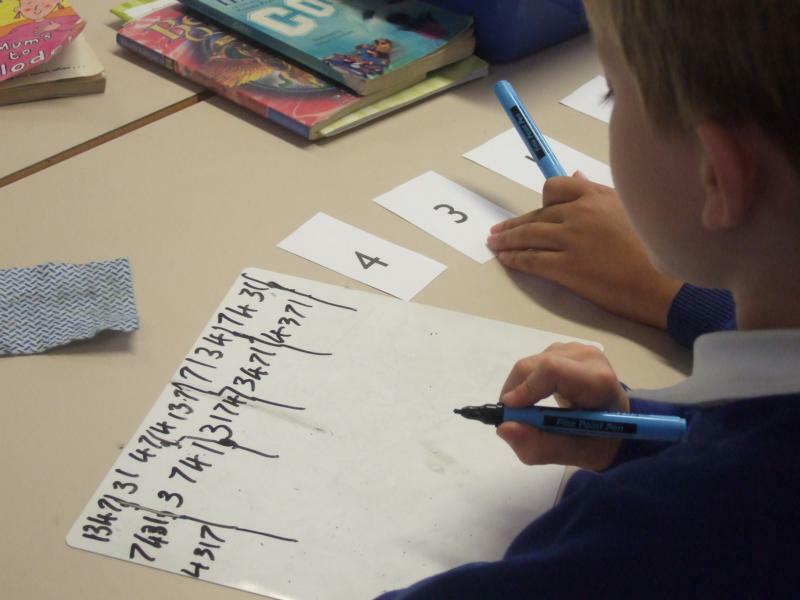 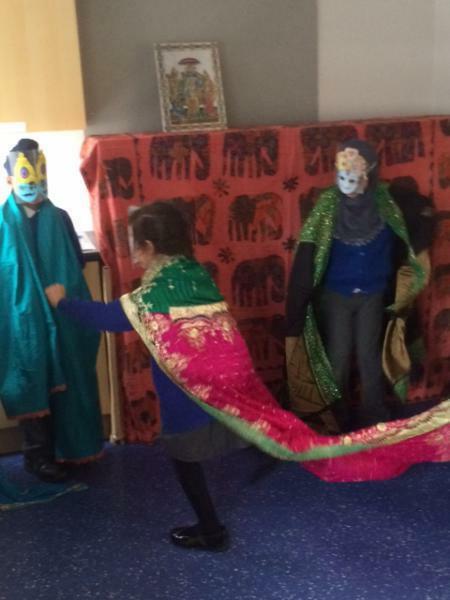 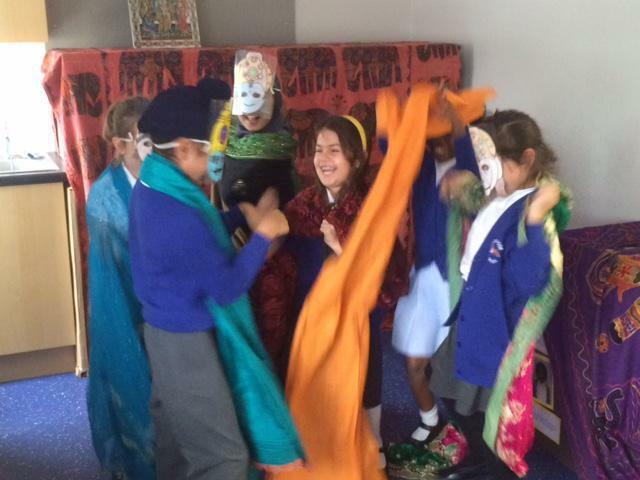 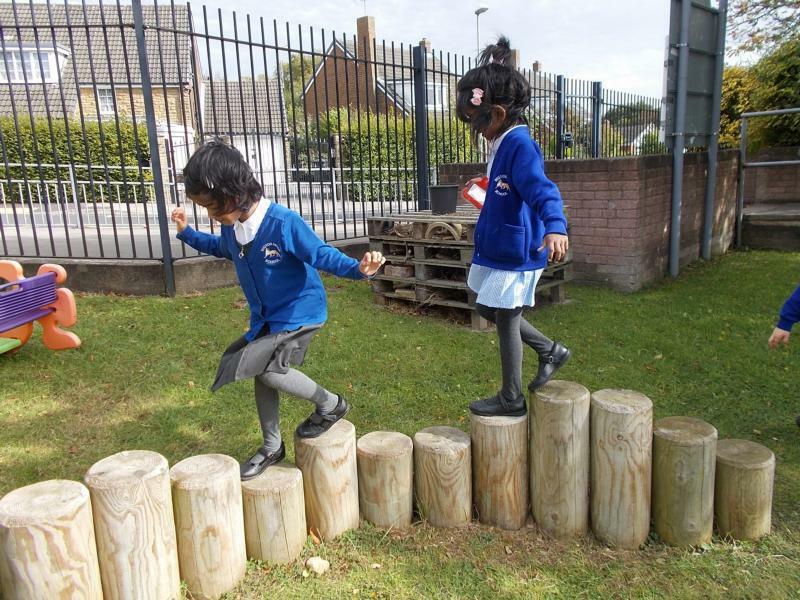 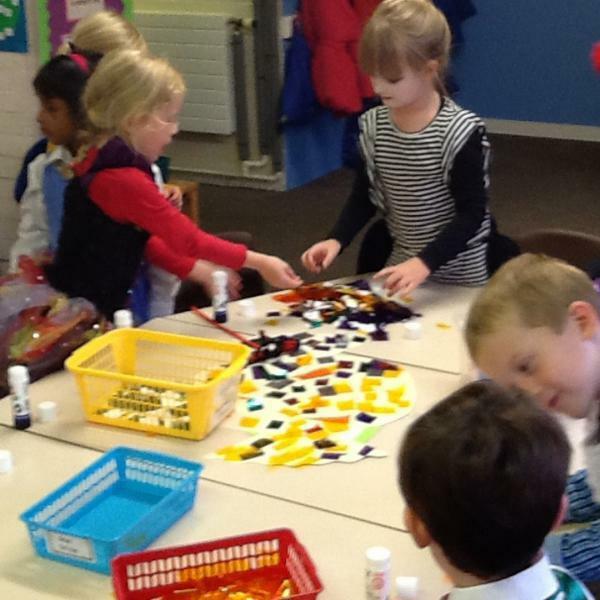 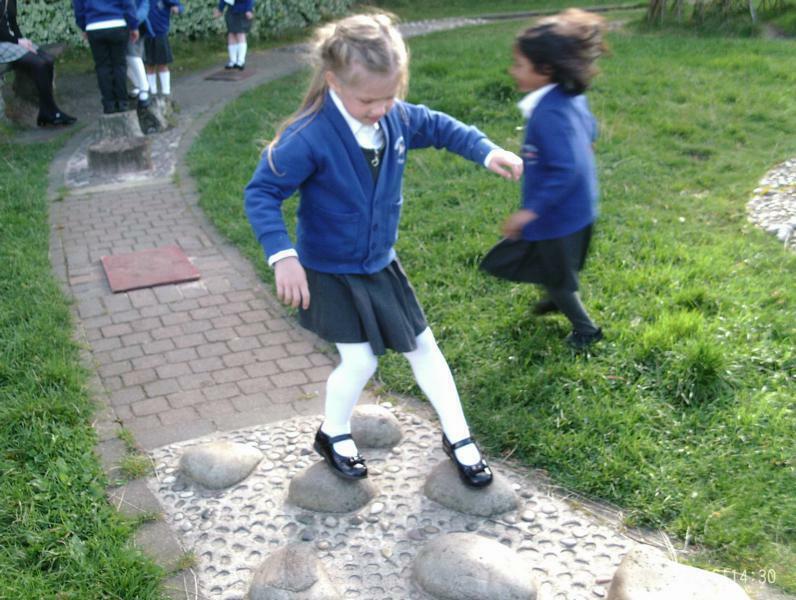 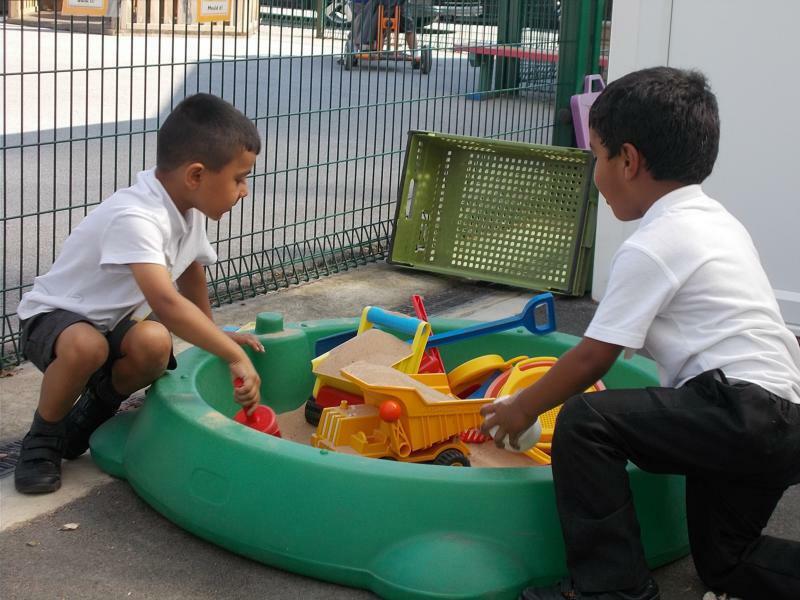 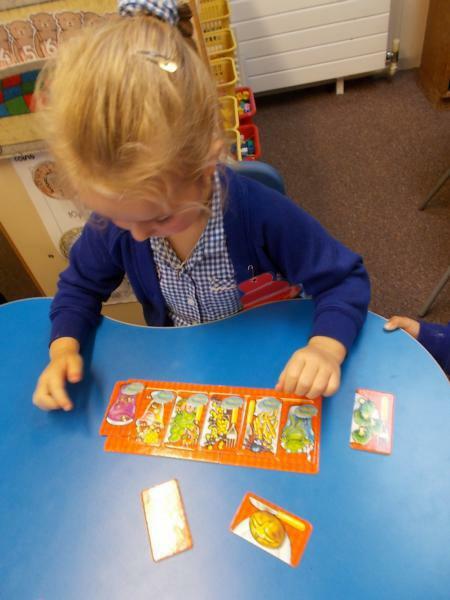 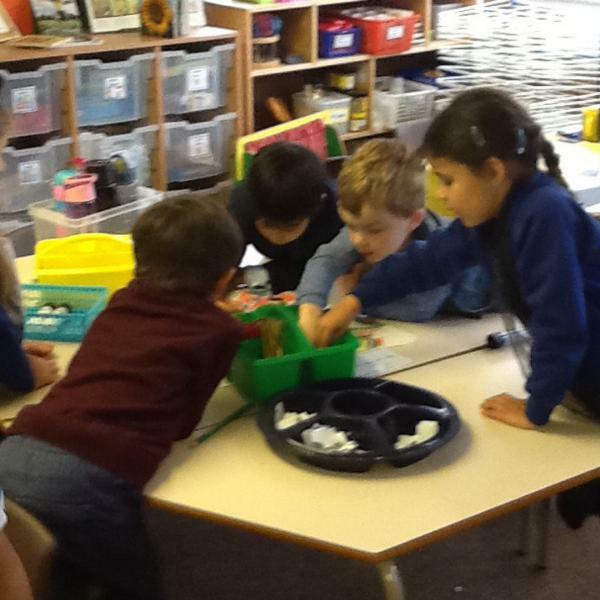 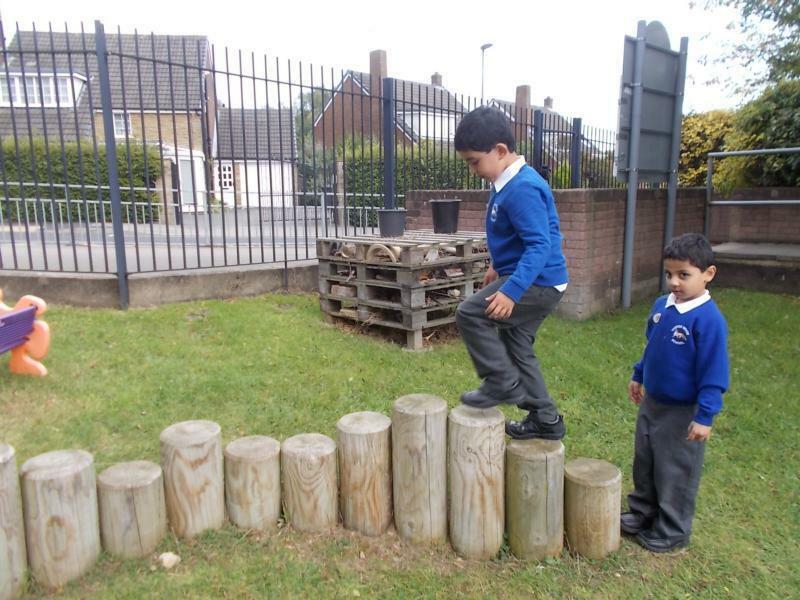 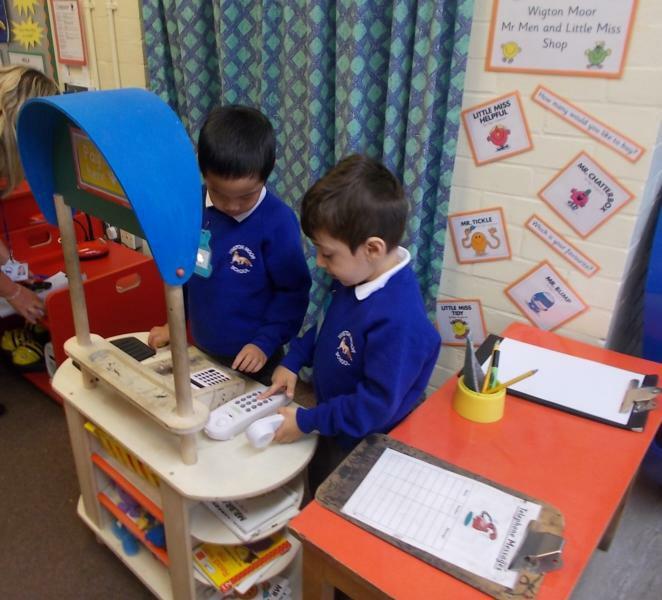 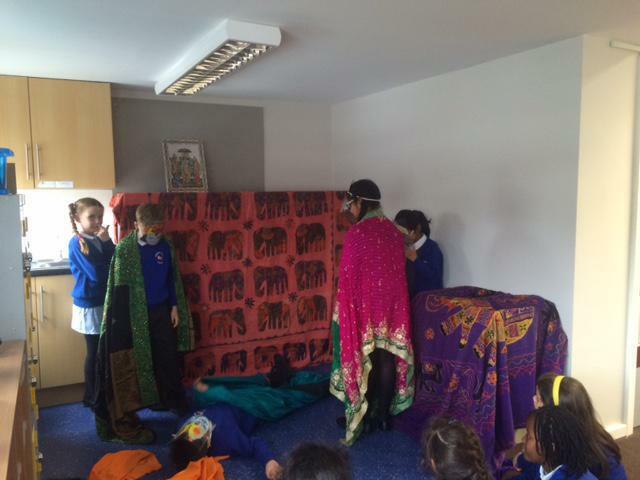 Here are 2C having a go! 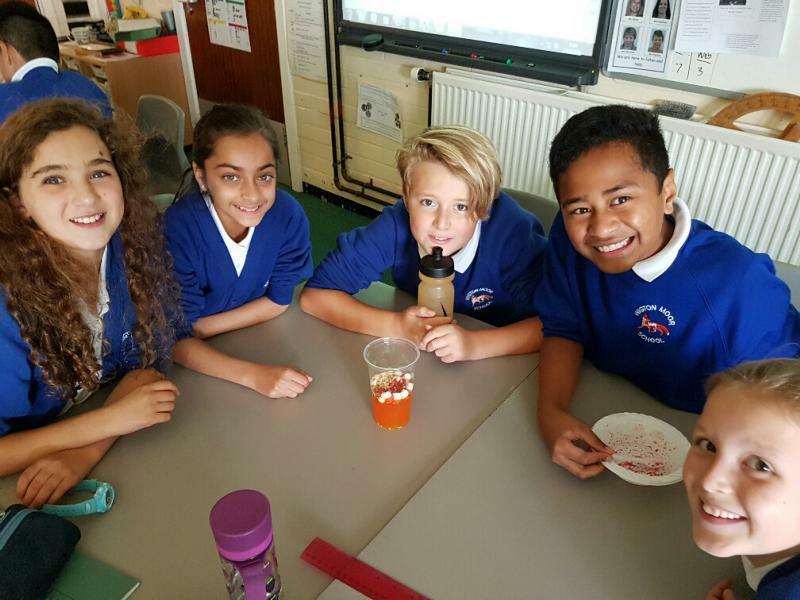 4S nominations for school councils make their speeches.